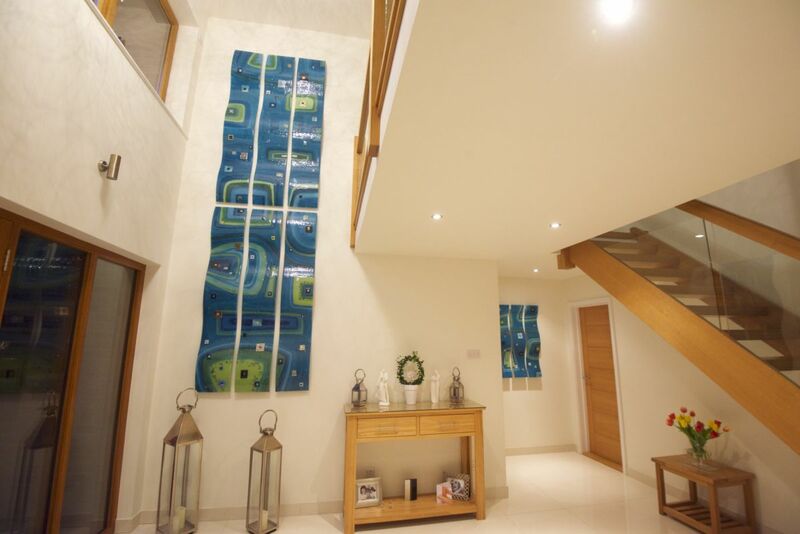 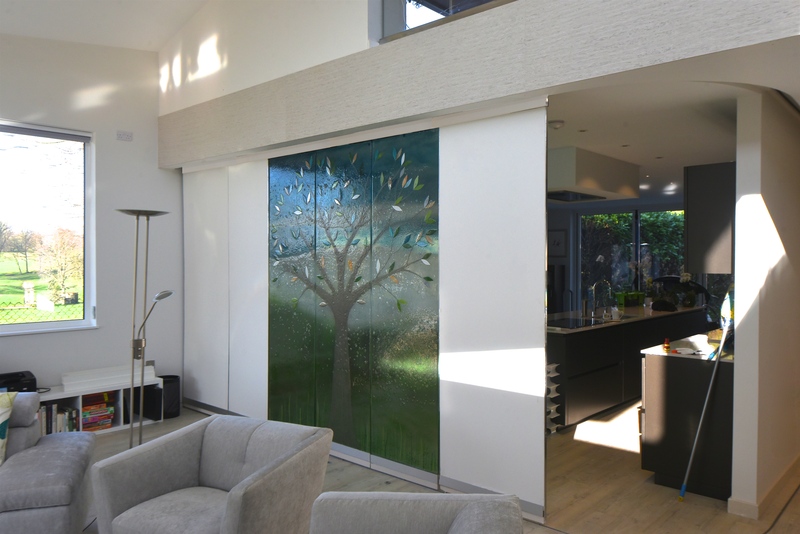 Bringing a modern twist to a traditional countryside front door, these fused glass windows in East Sussex are definitely a stand out feature of this home and make for a truly one of a kind viewing experience, if you ask us! 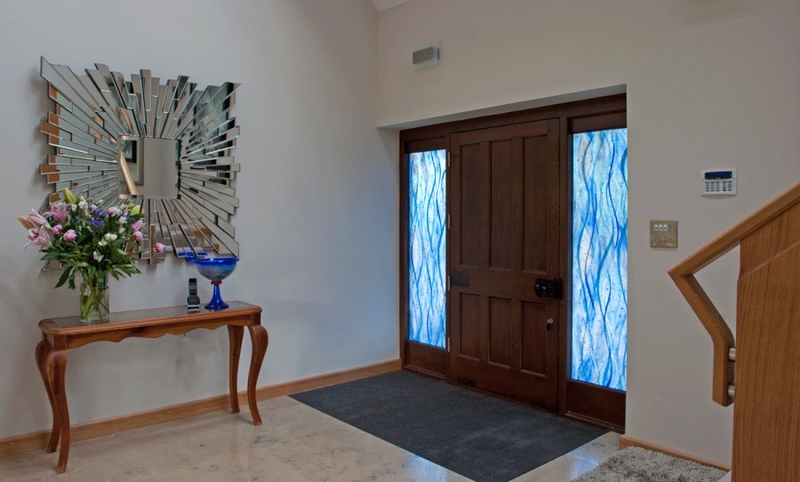 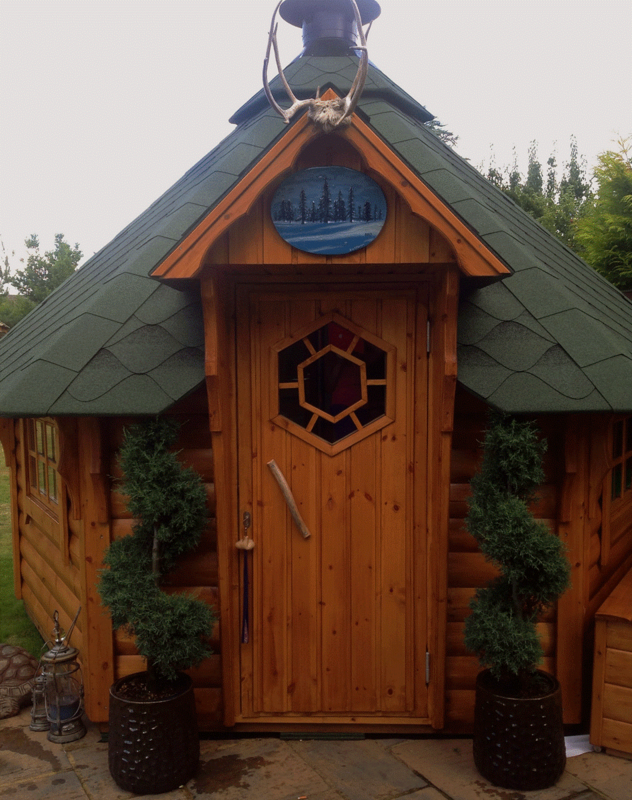 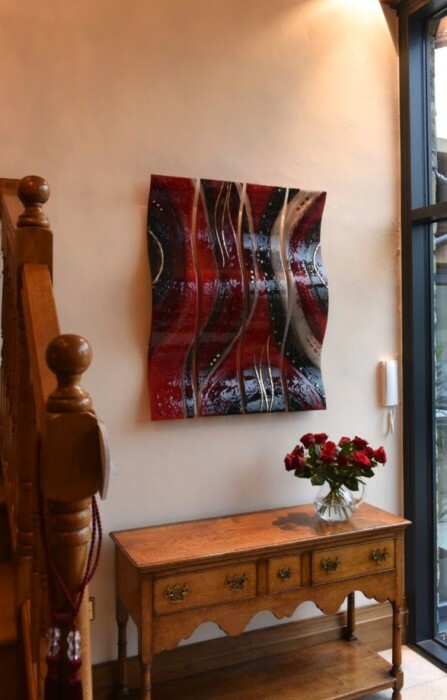 The respective design of each piece features a delicate blue waterfall design that cools the grand entryway down and provides the perfect complement to all of the beautiful natural wood on show. 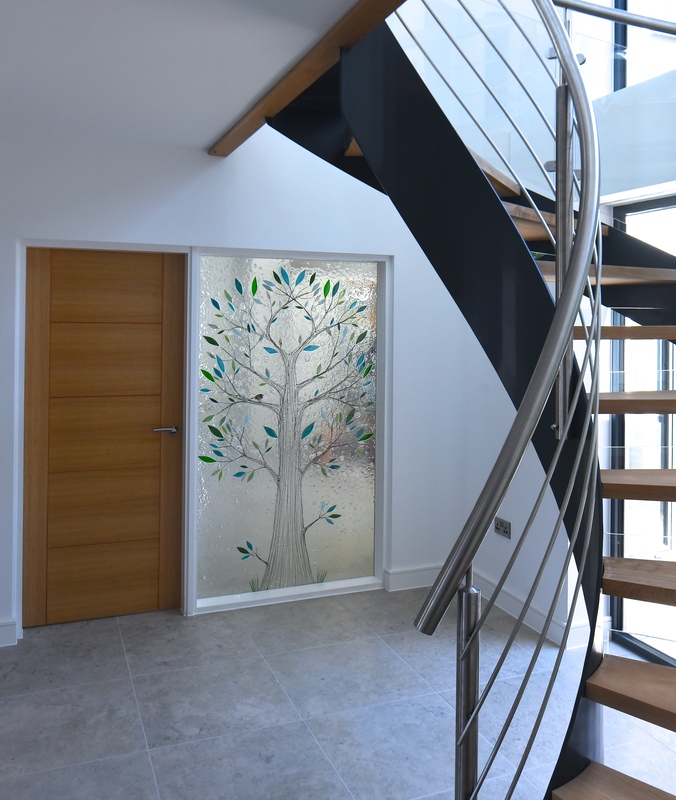 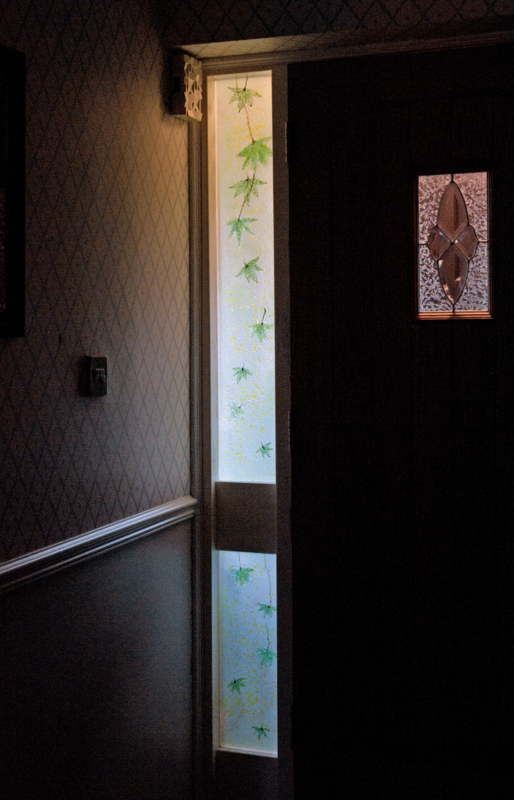 When standing in the hall and looking out, you can really see how the light from outside streams into the entrance without compromising any privacy or security. 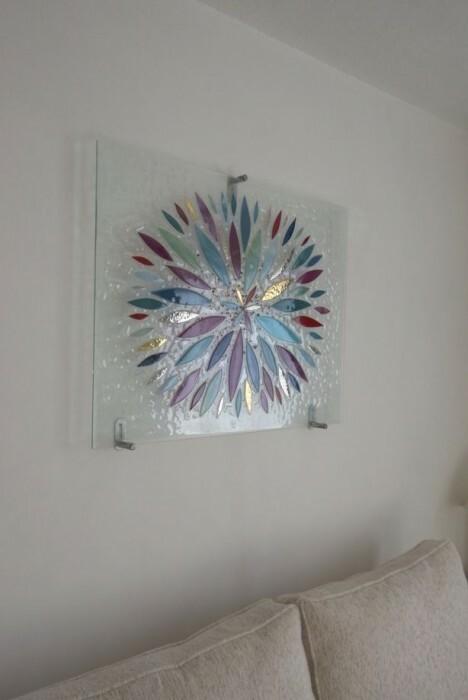 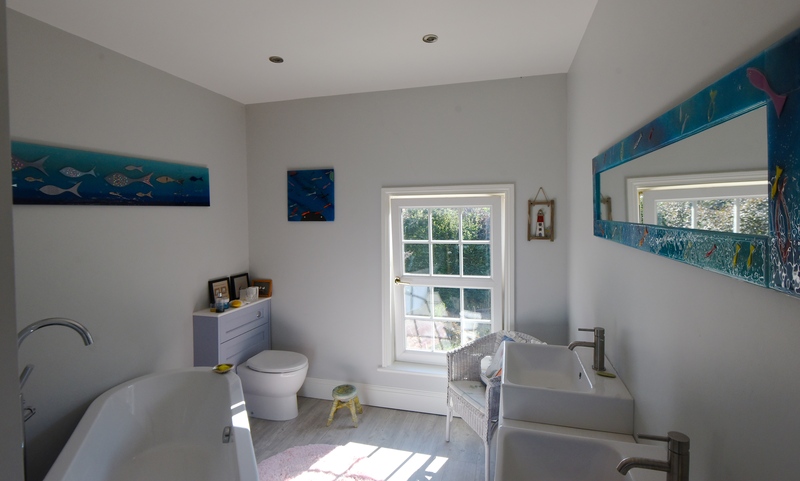 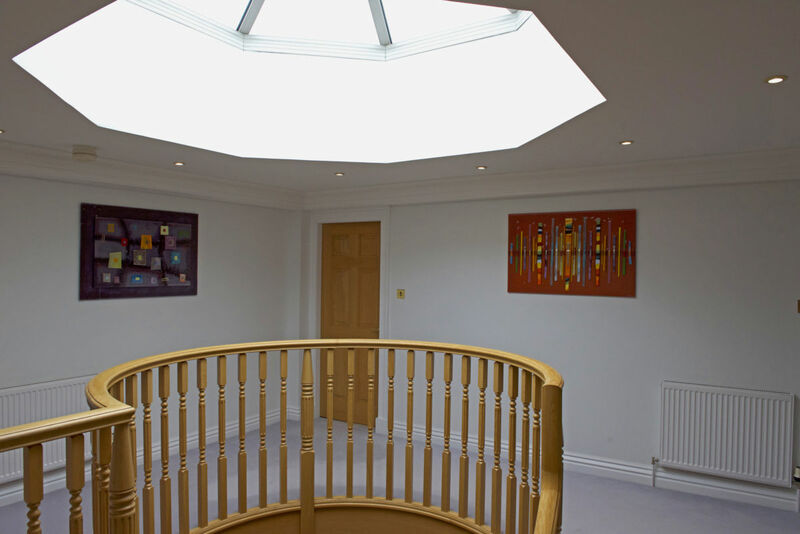 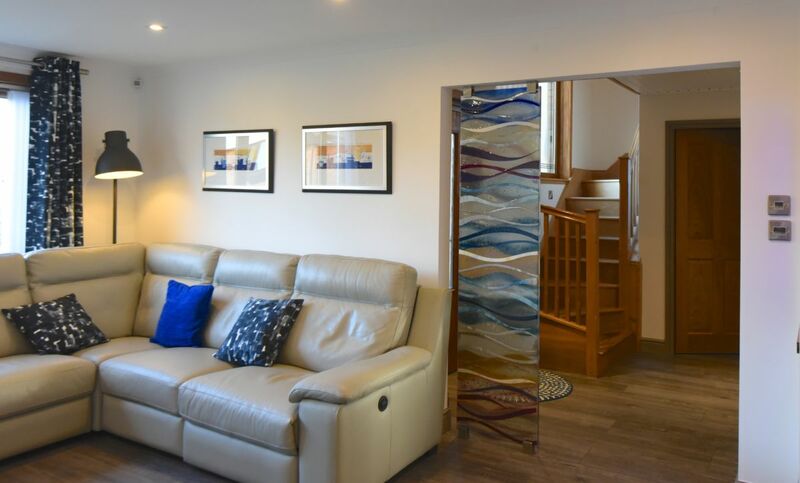 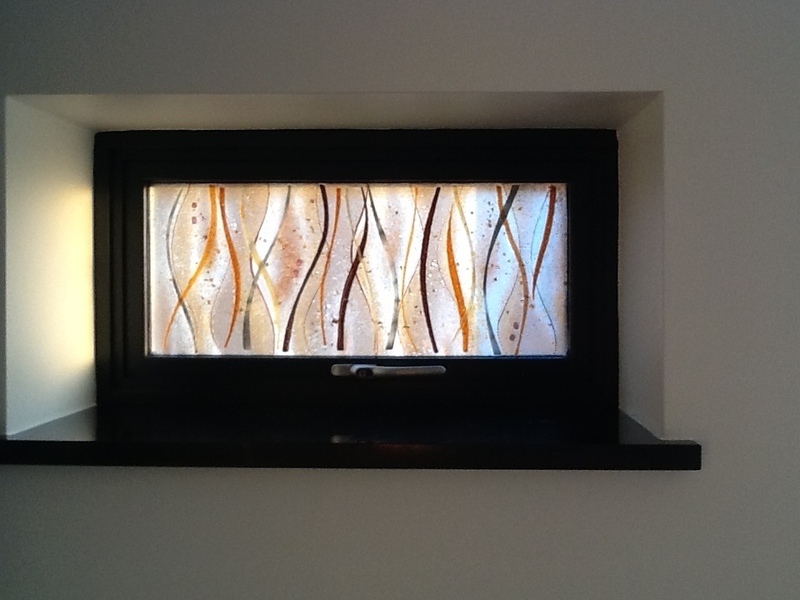 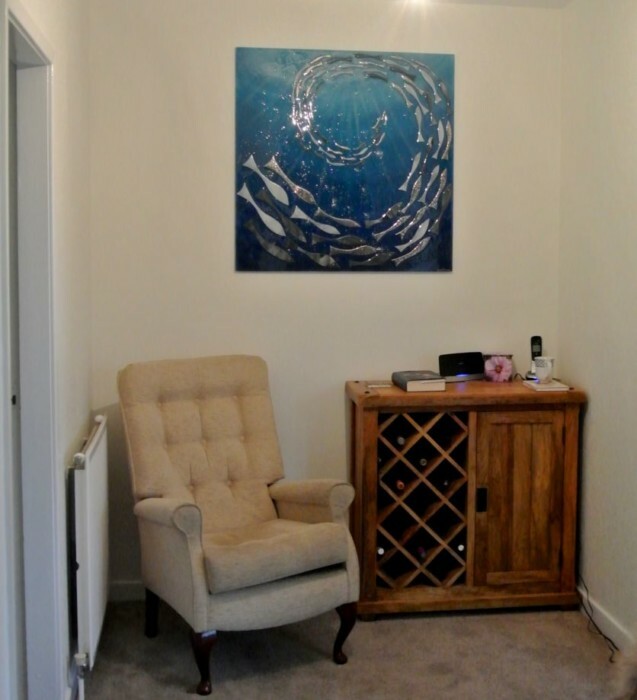 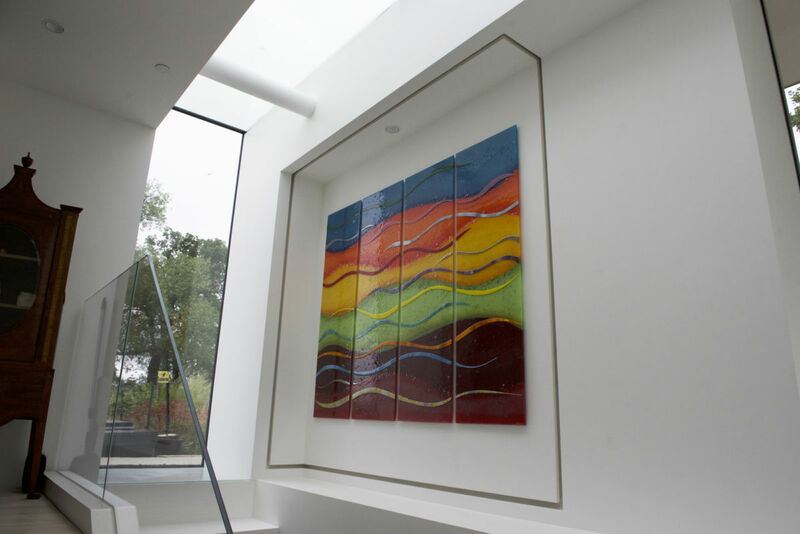 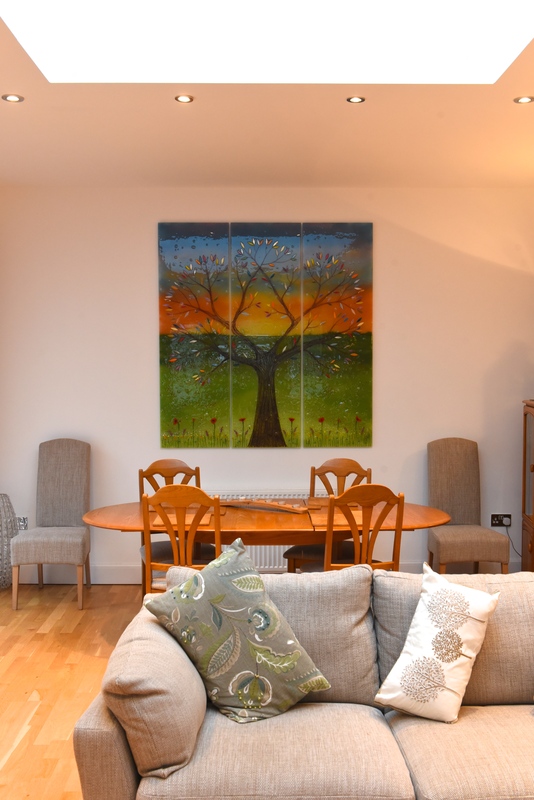 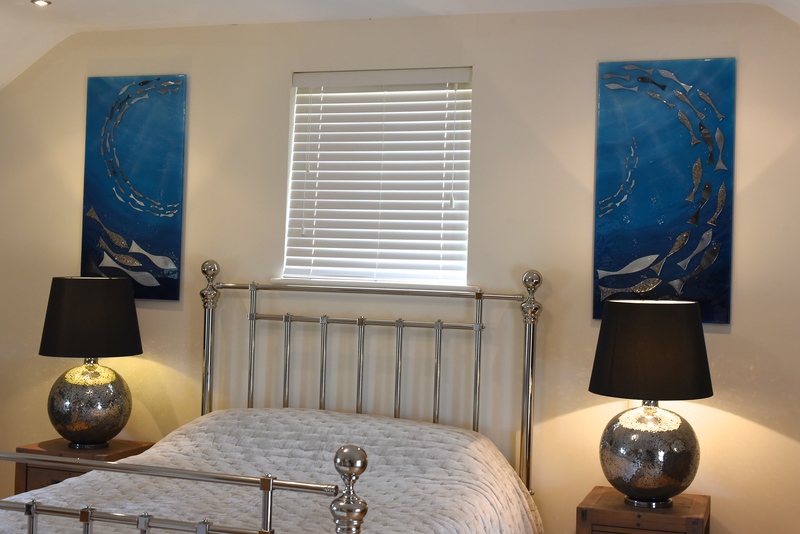 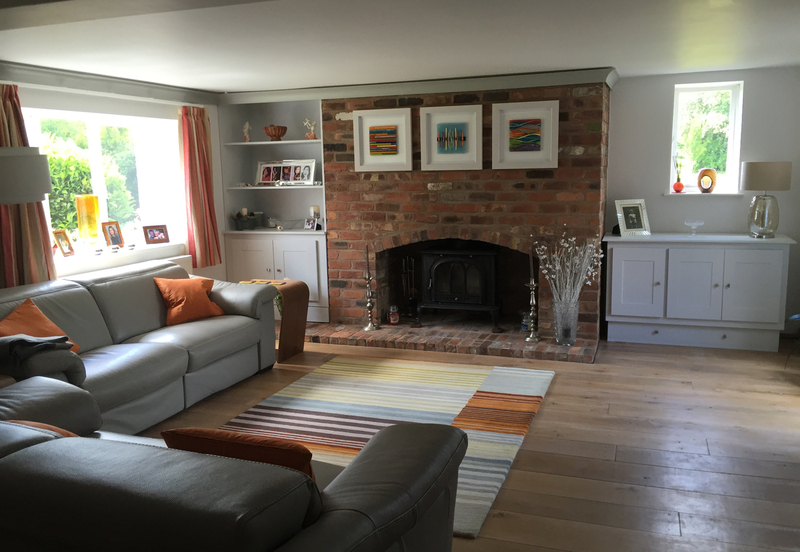 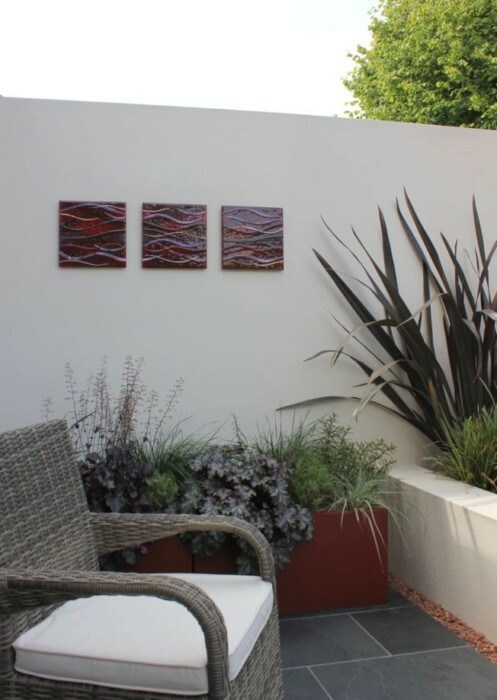 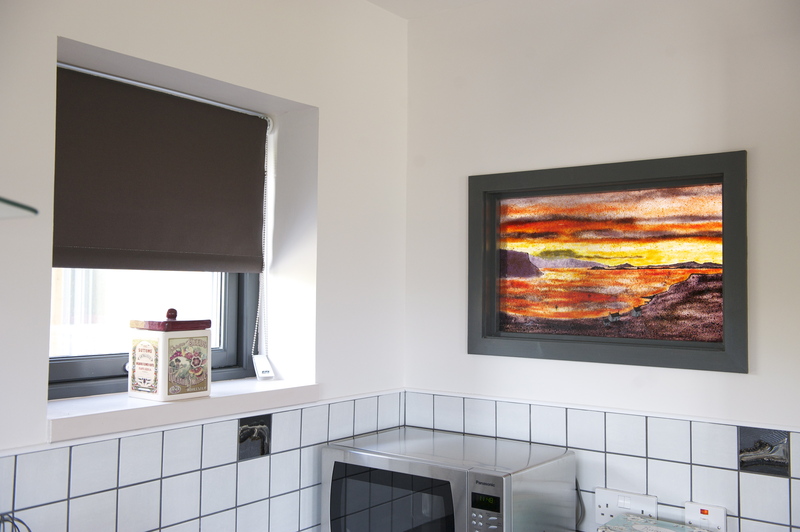 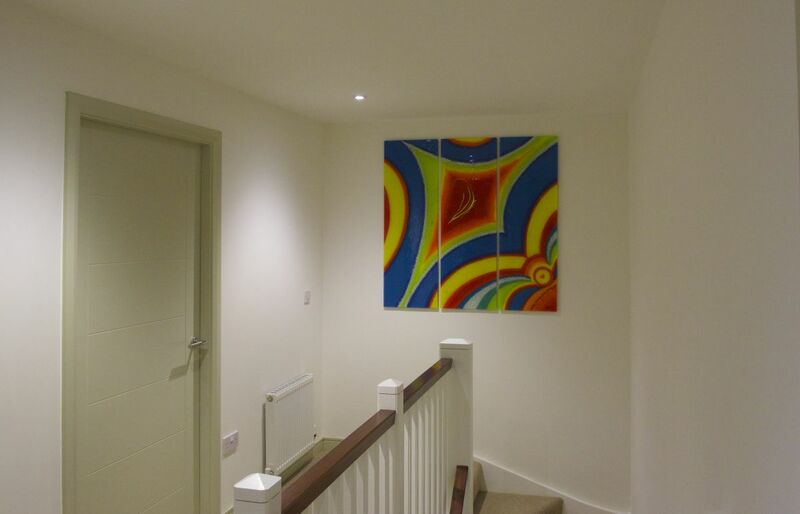 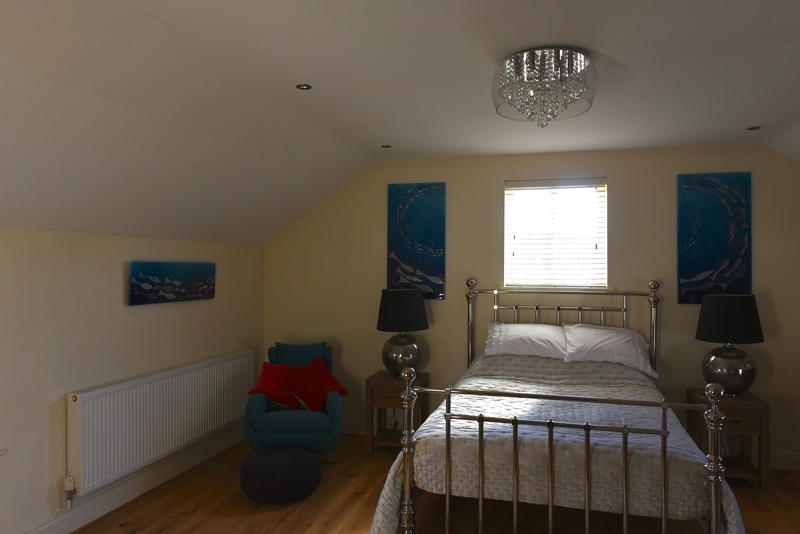 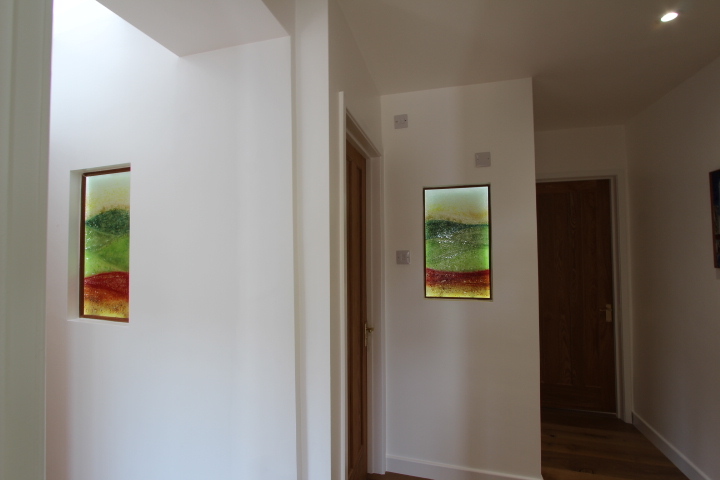 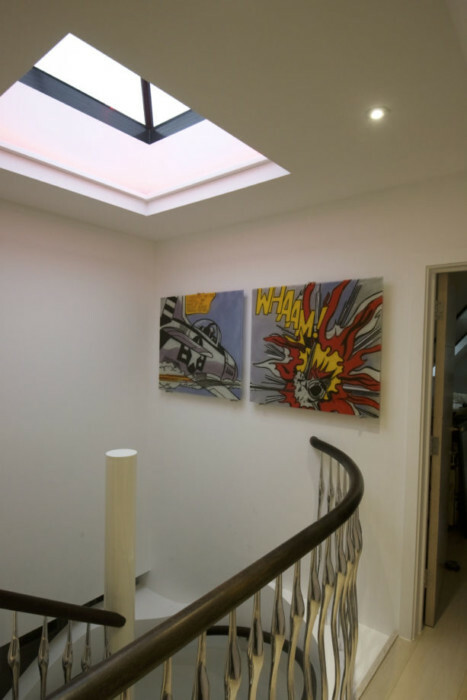 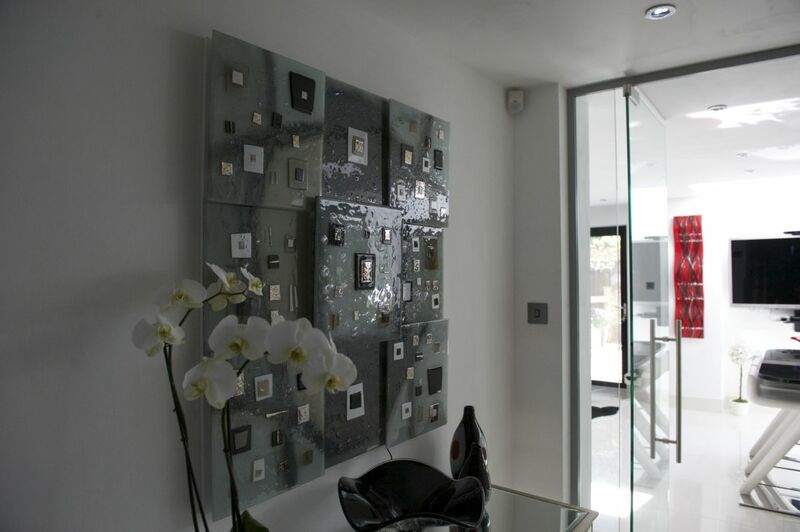 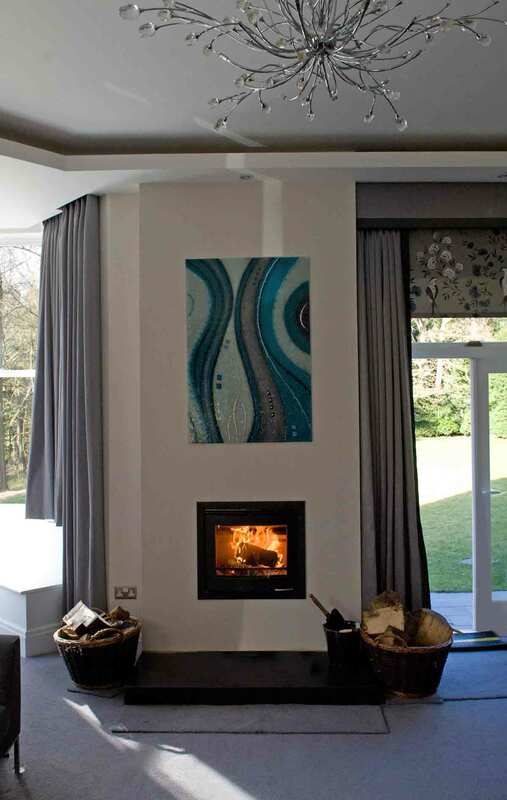 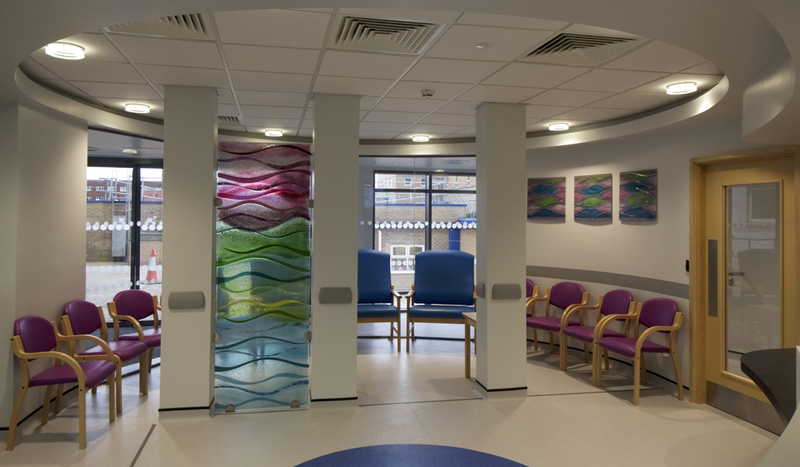 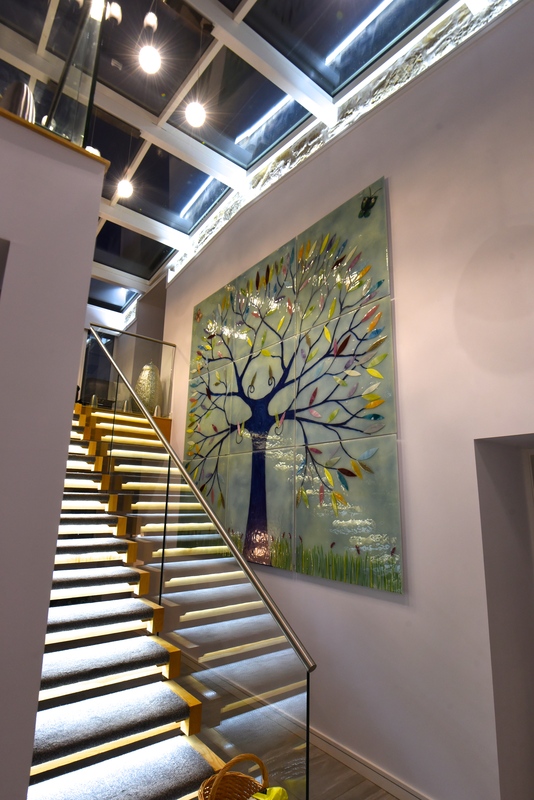 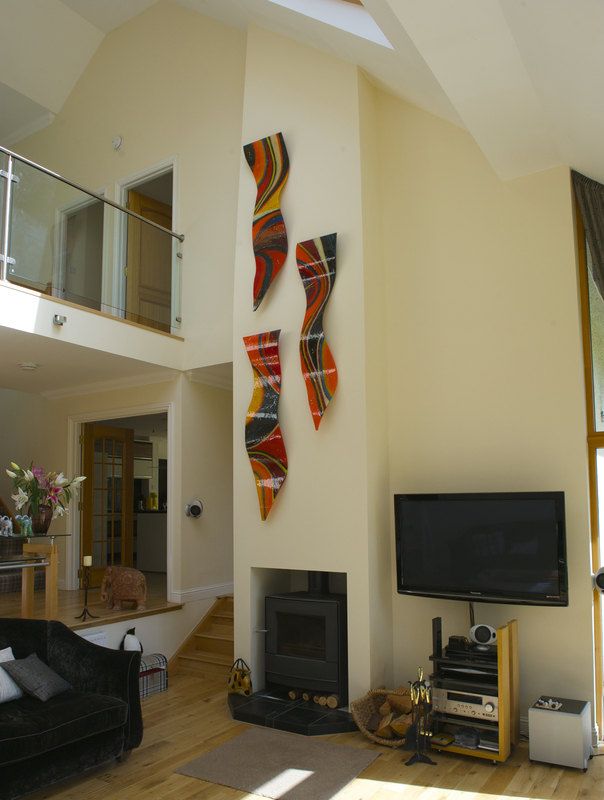 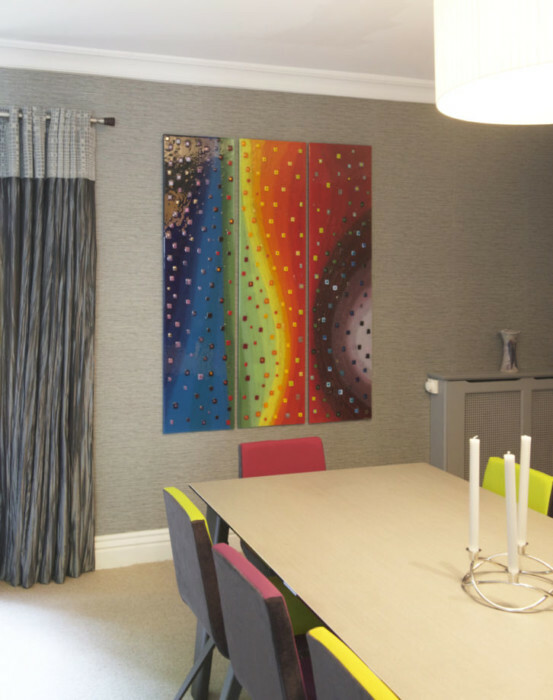 We often say that our fused glass windows are great contemporary alternatives to what you might usually see your average home, and a perfect way to get coloured glass if stained glass windows just aren’t exactly your thing. 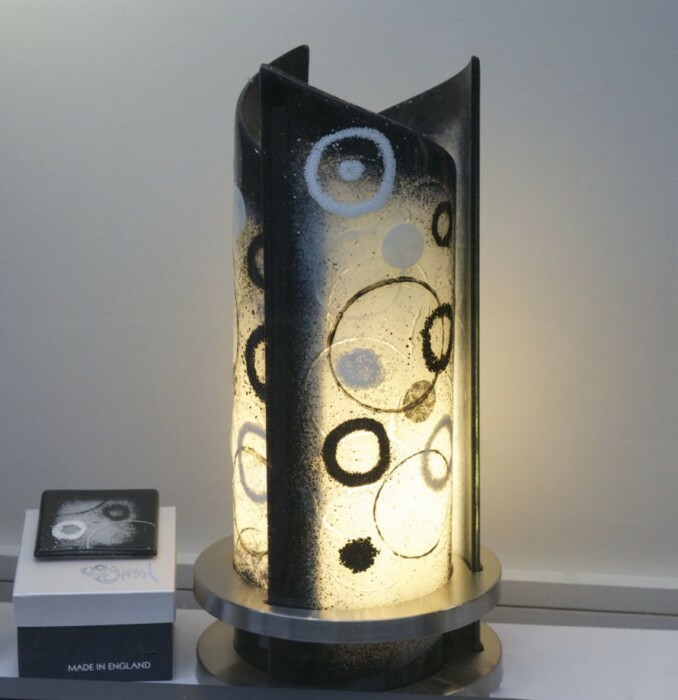 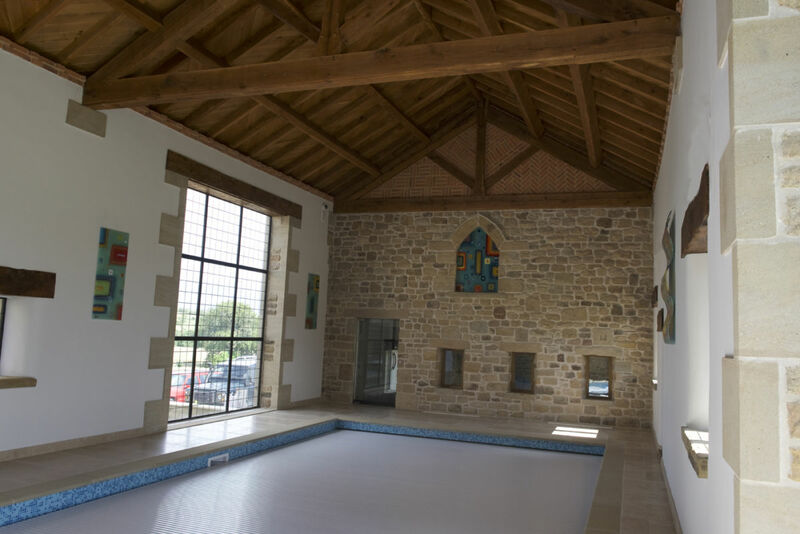 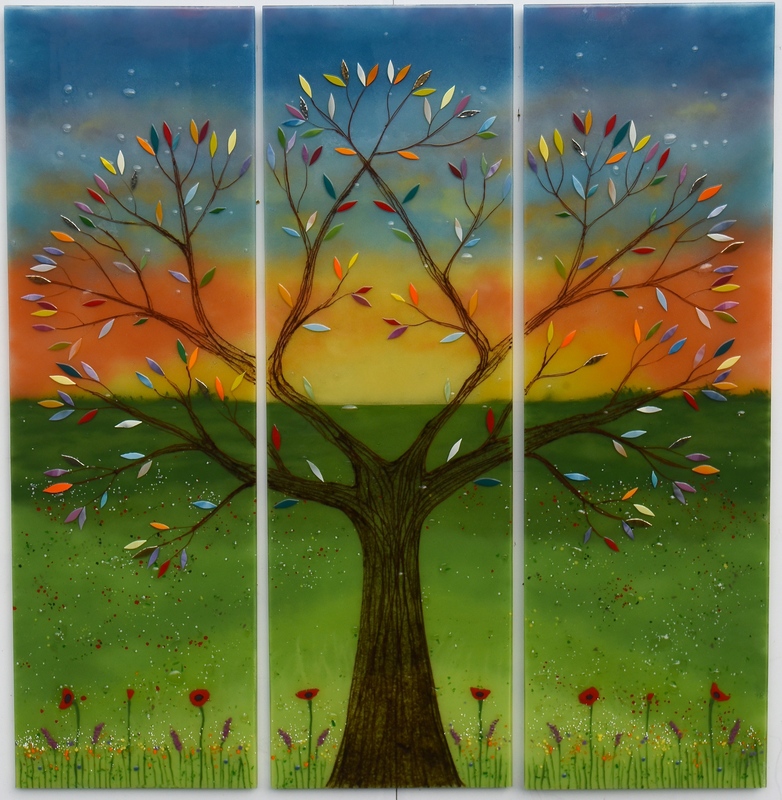 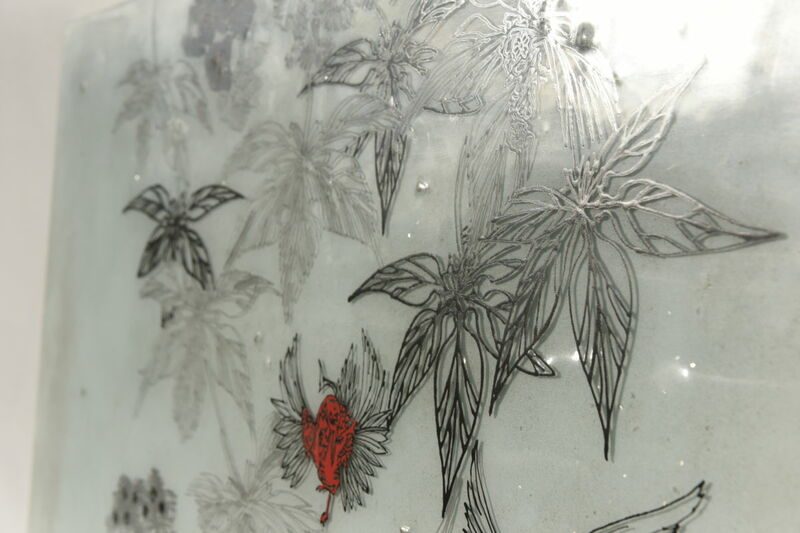 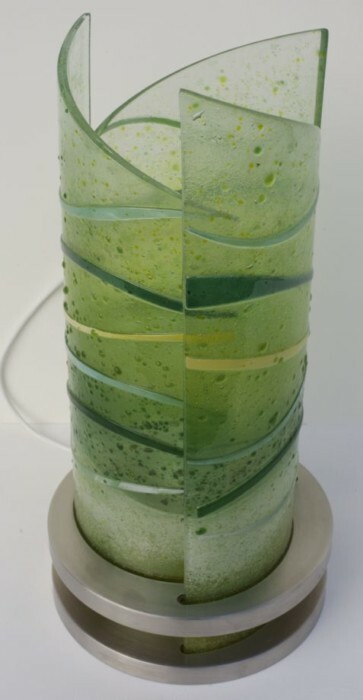 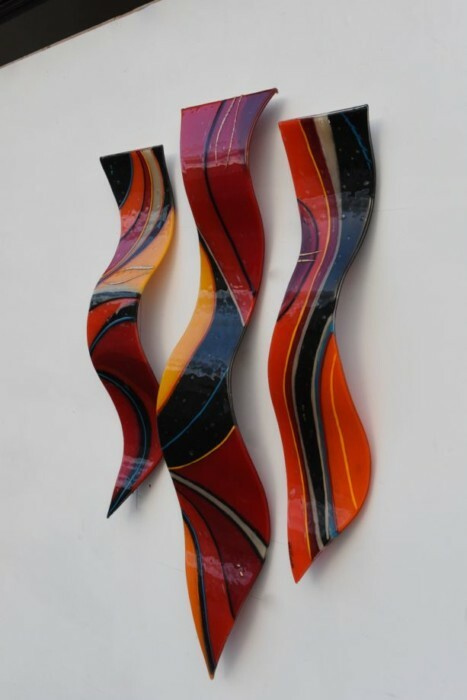 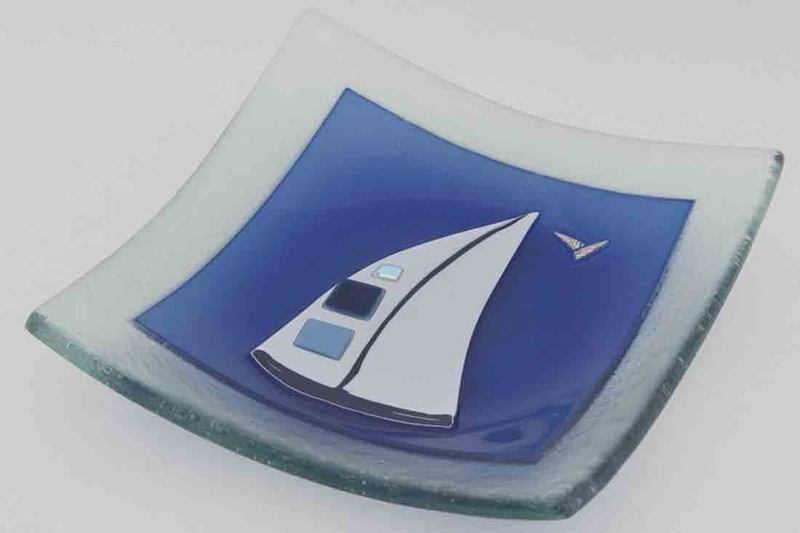 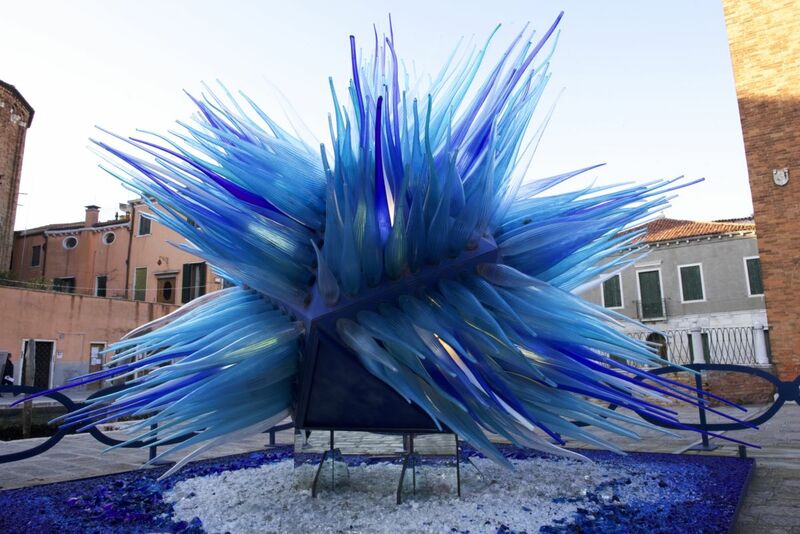 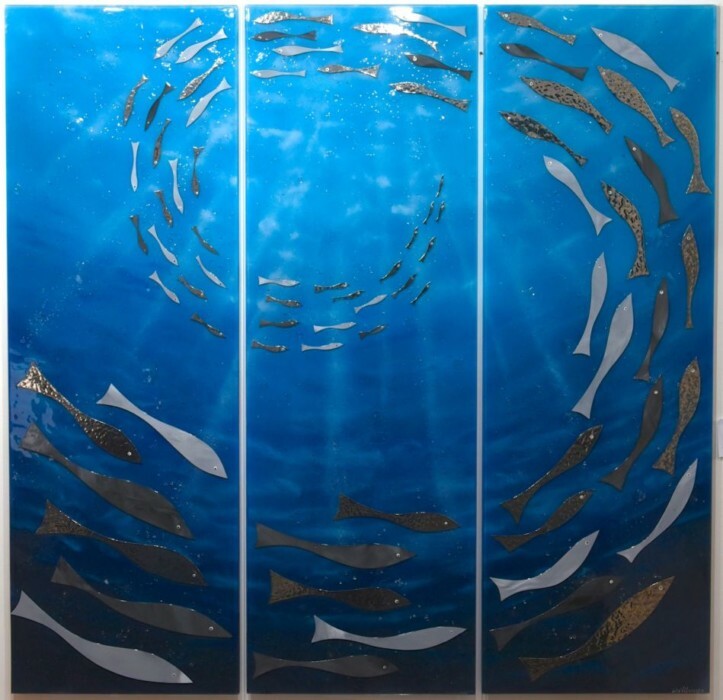 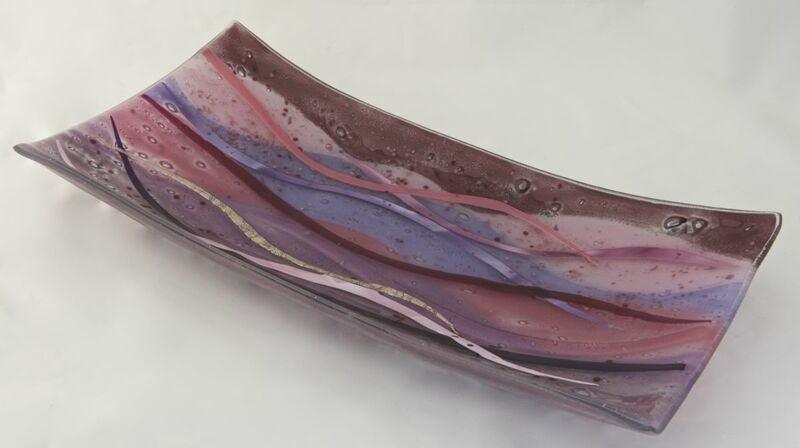 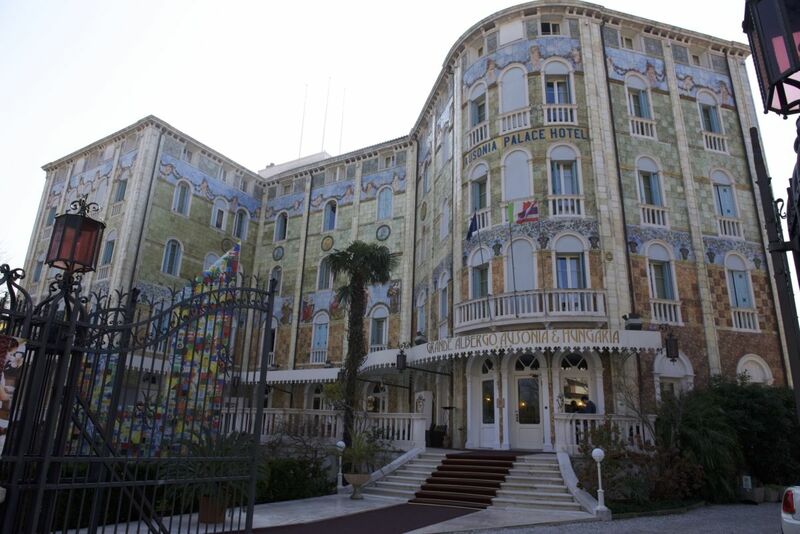 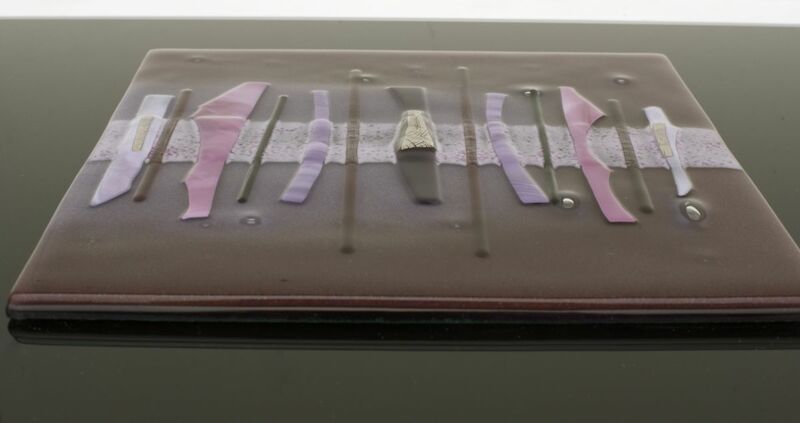 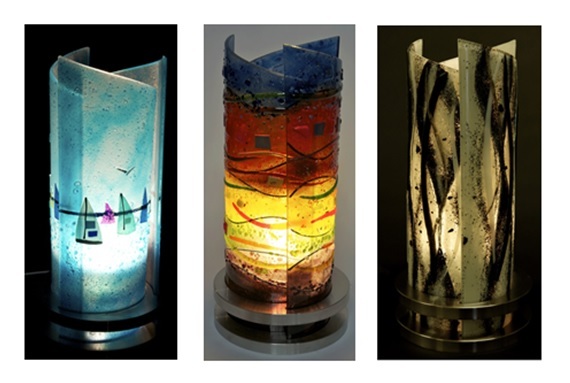 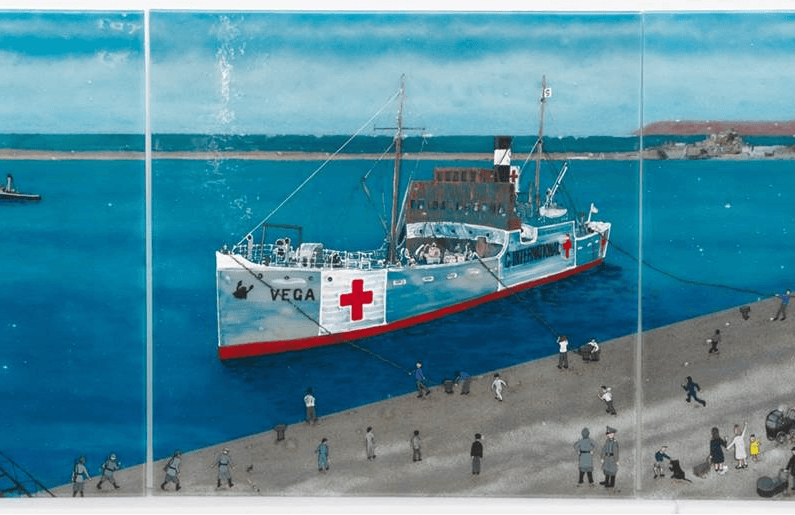 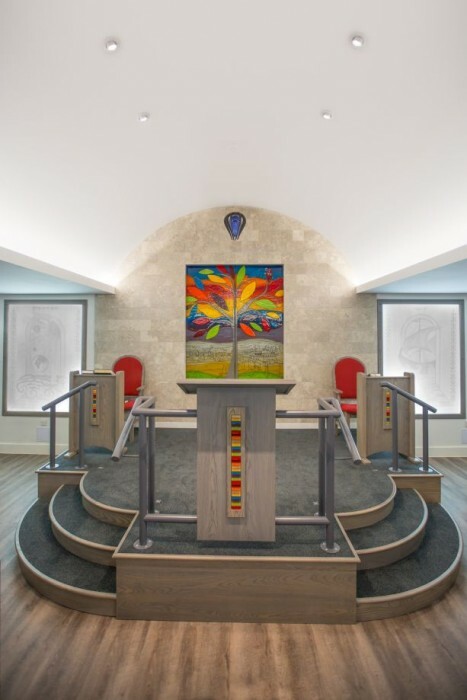 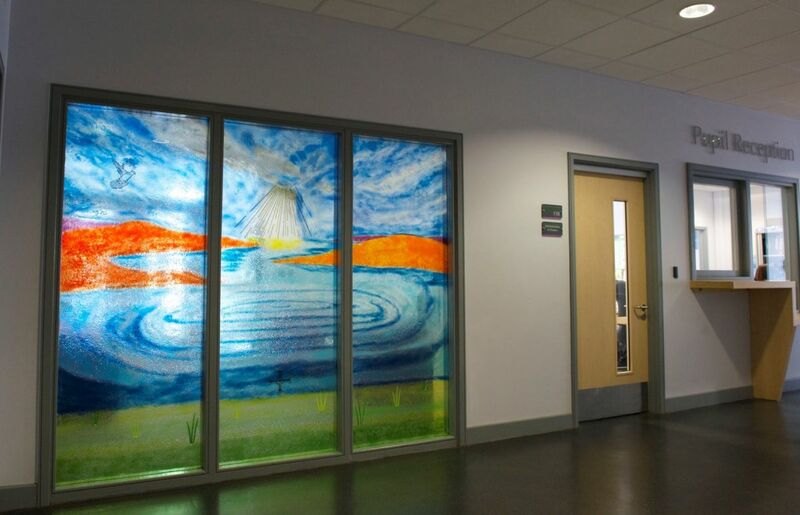 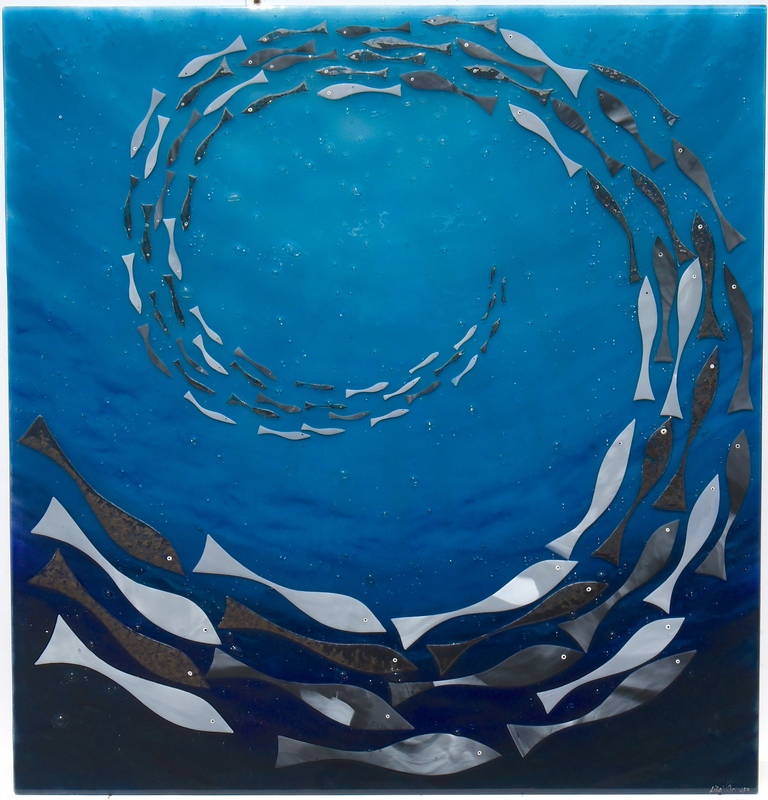 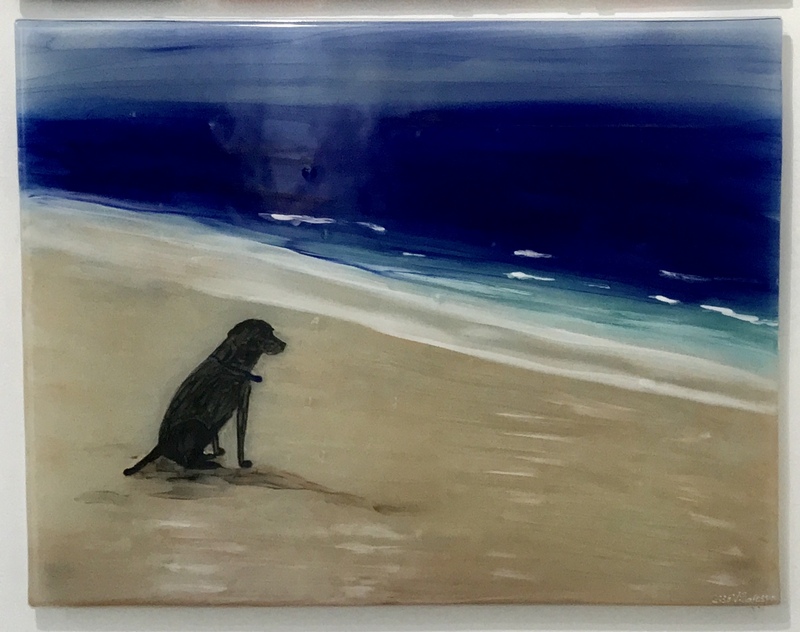 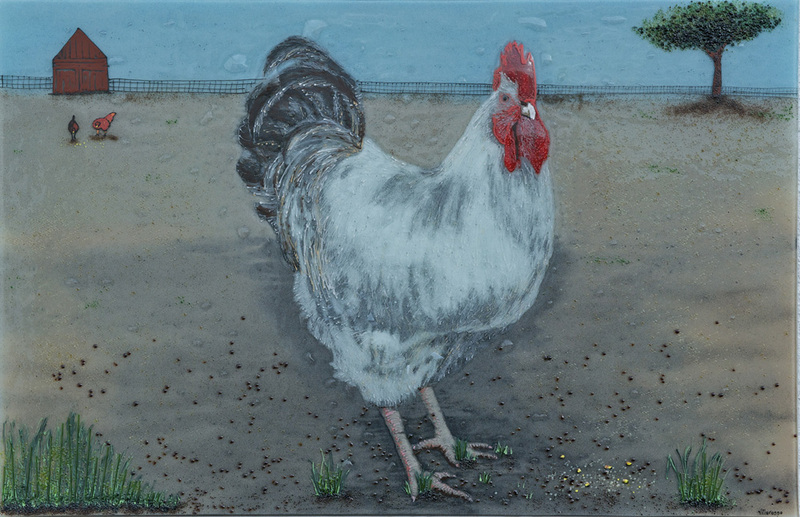 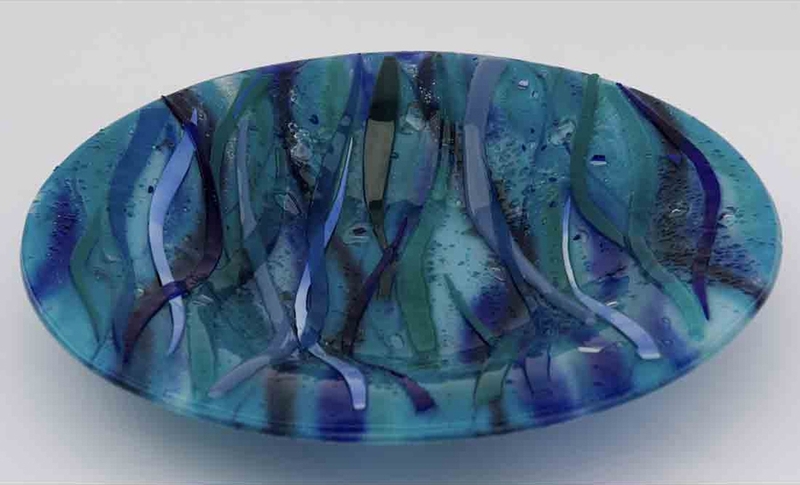 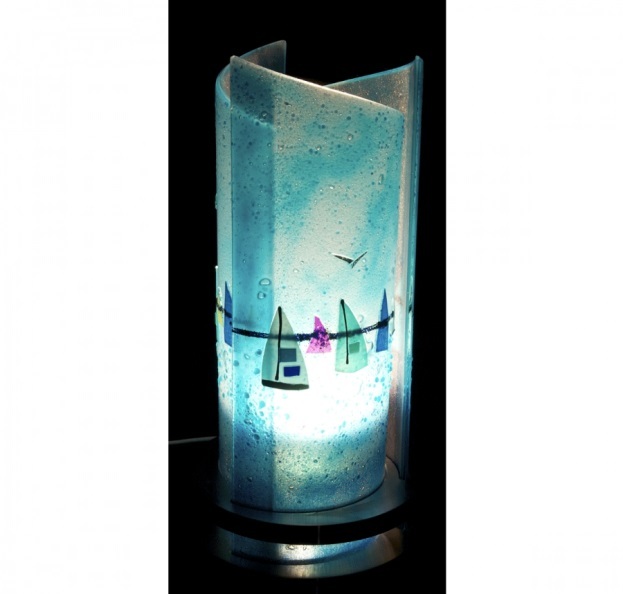 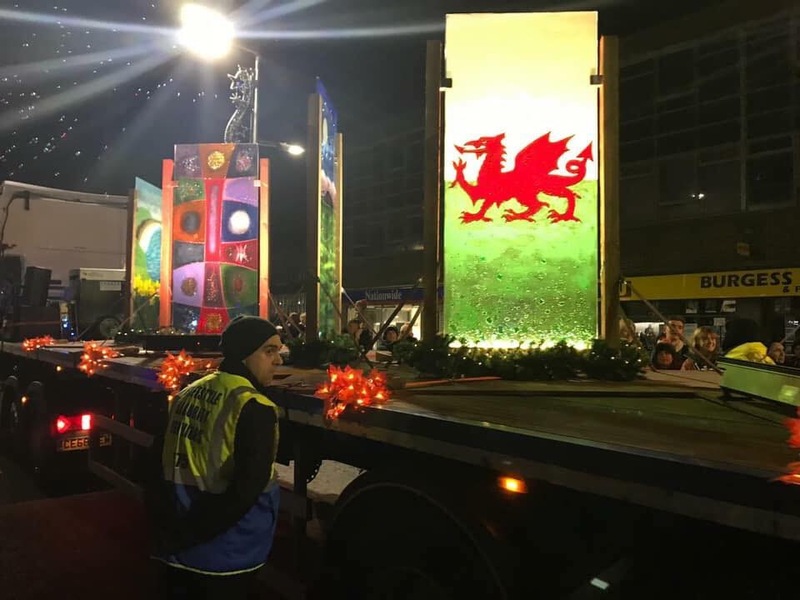 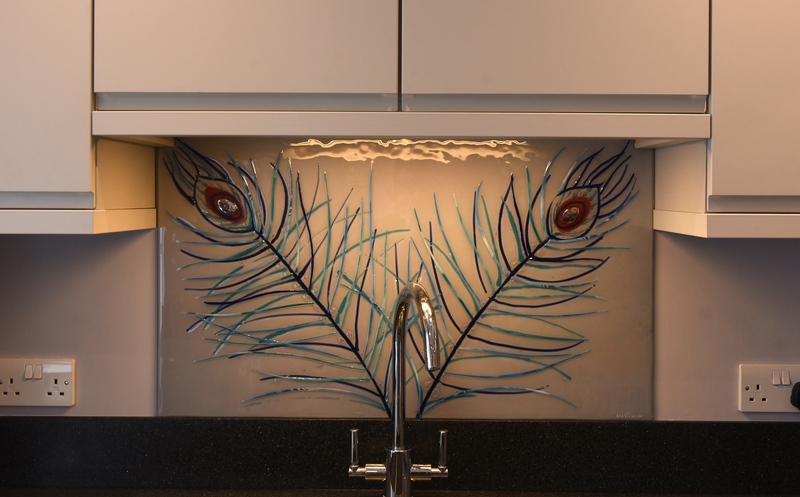 Fused glass isn’t as old and antiquated as stained glass windows can sometimes look, and windows created from fused glass are magnitudes more reliable, transparent and transportable. 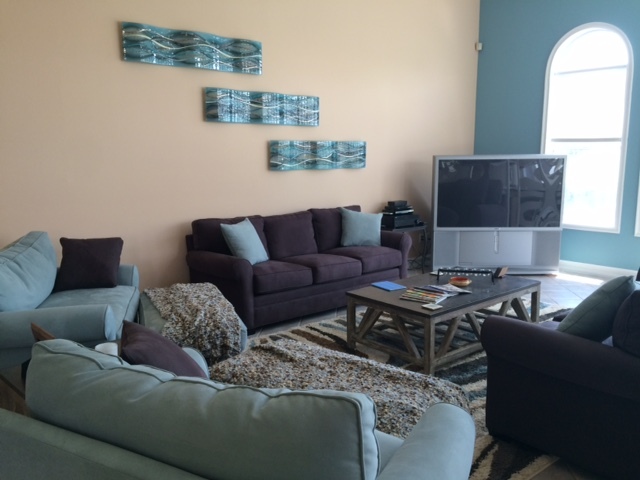 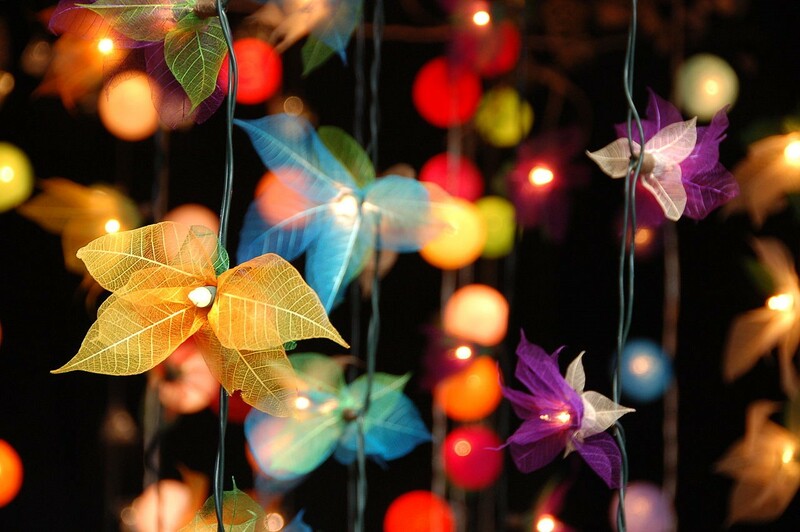 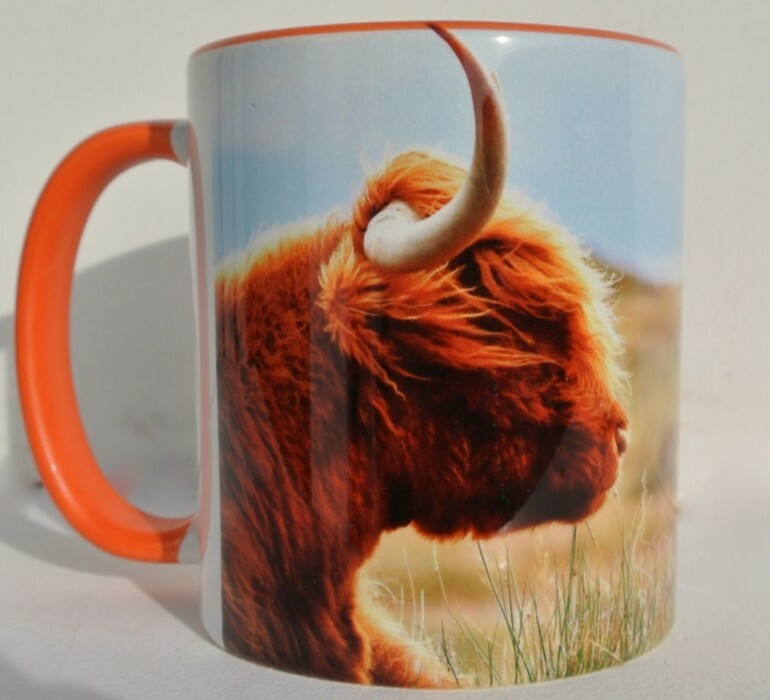 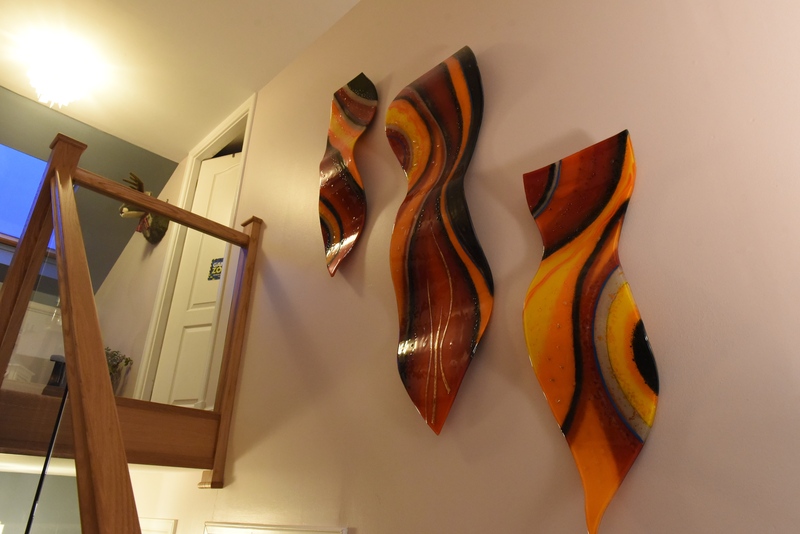 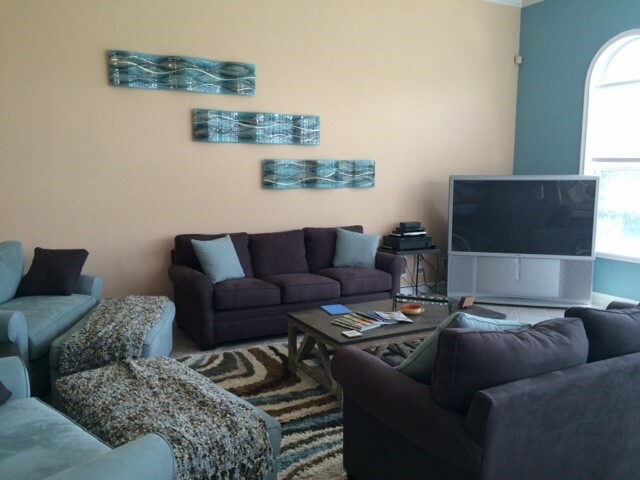 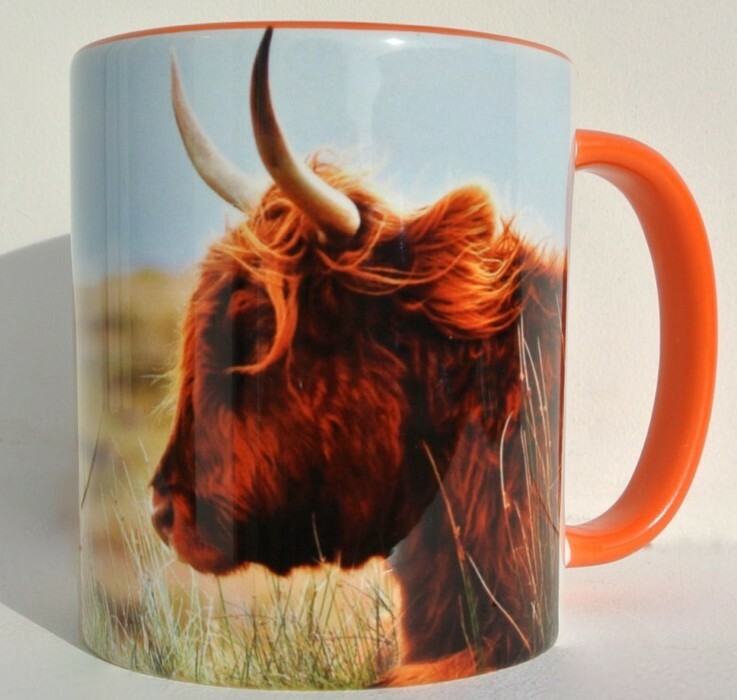 They’re perfect for bringing a modern feel into the house with maximum convenience. 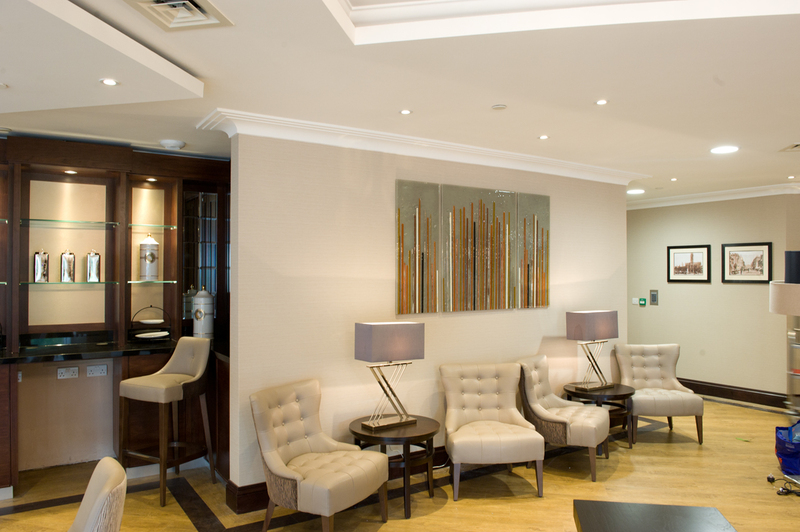 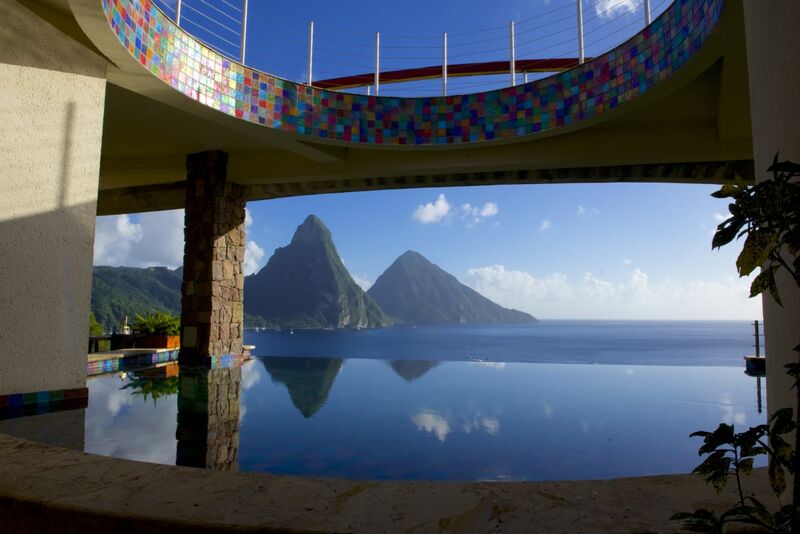 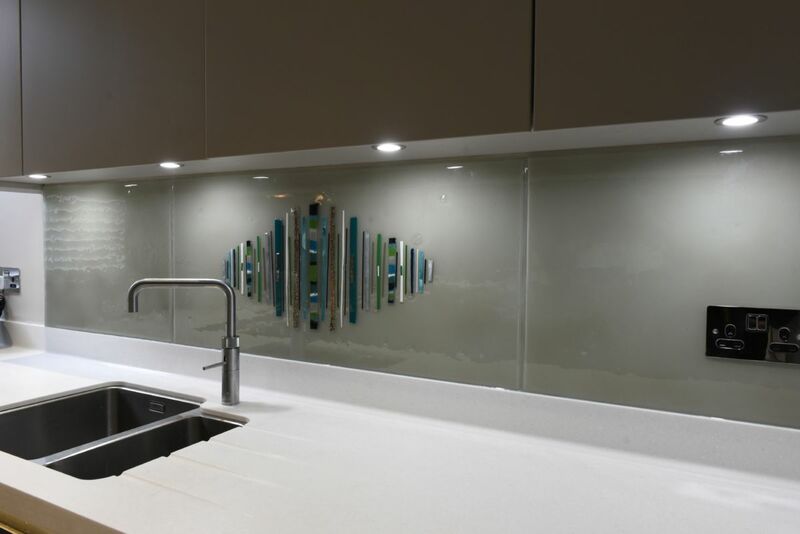 What’s more, our glass can be personalised and customised for exterior installations or installations where the thickness of the glass is imperative. 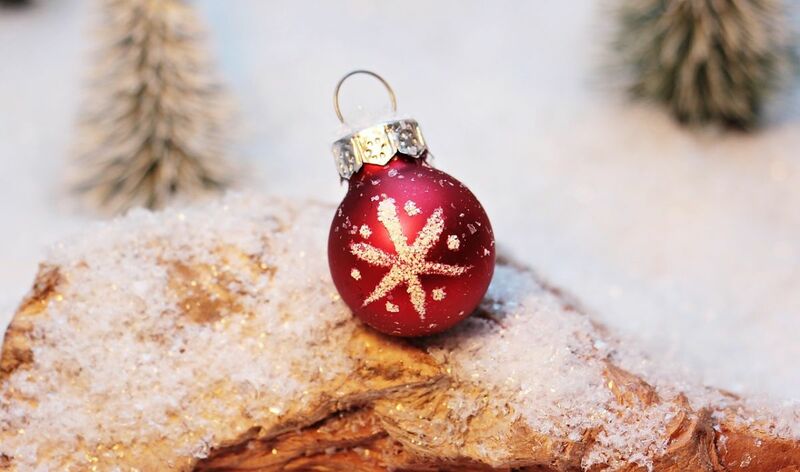 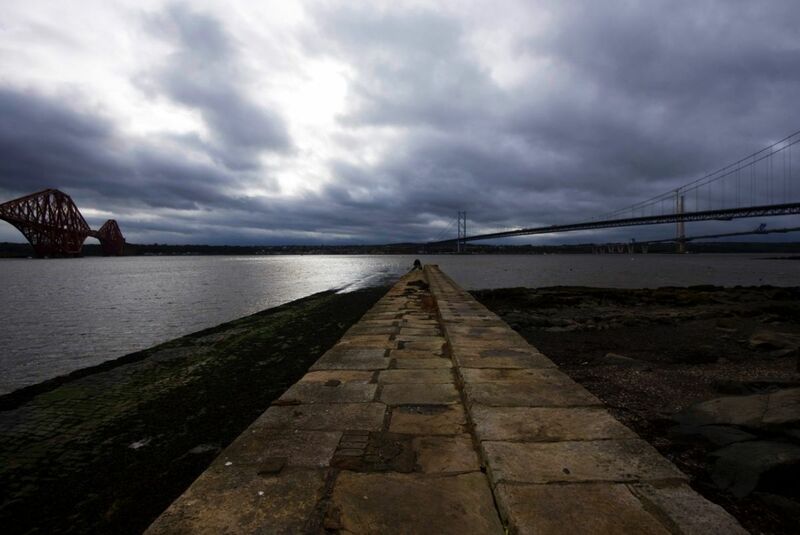 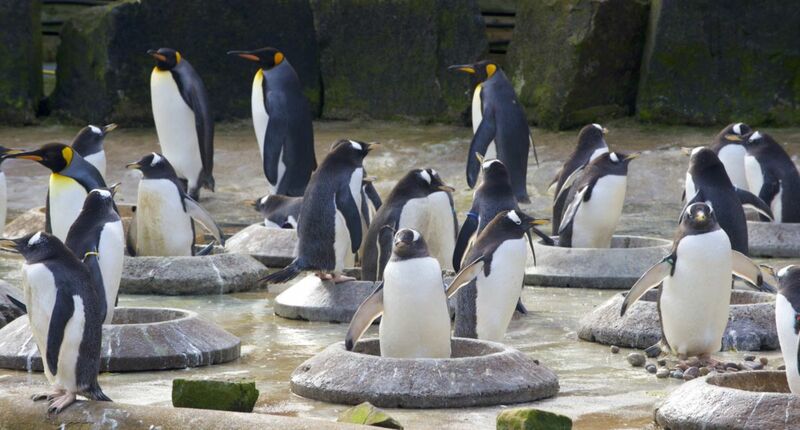 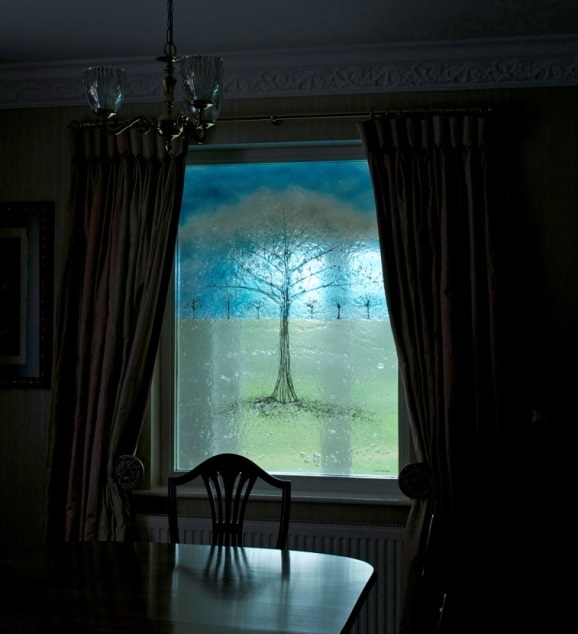 Choose from double or triple glazing, and we can guarantee that you won’t be going cold either! 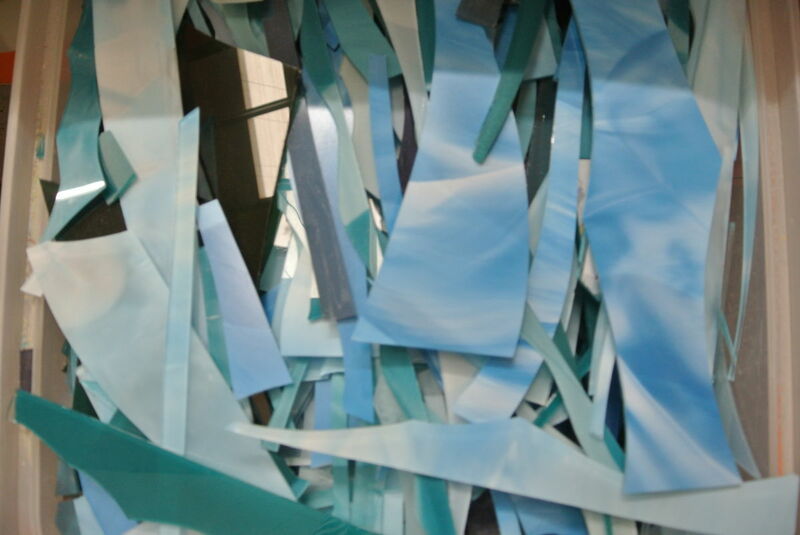 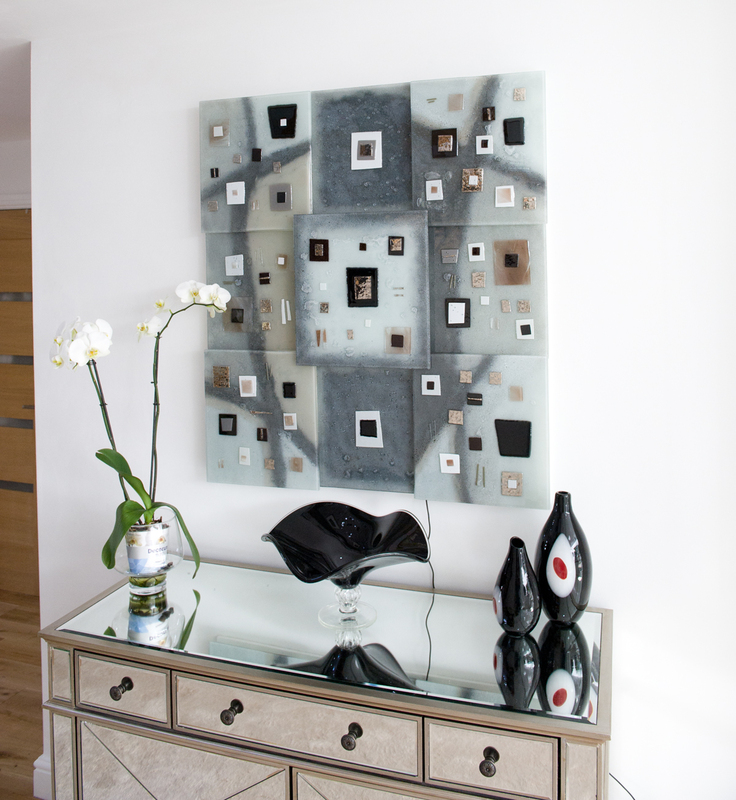 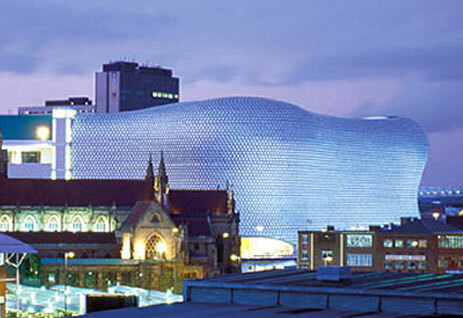 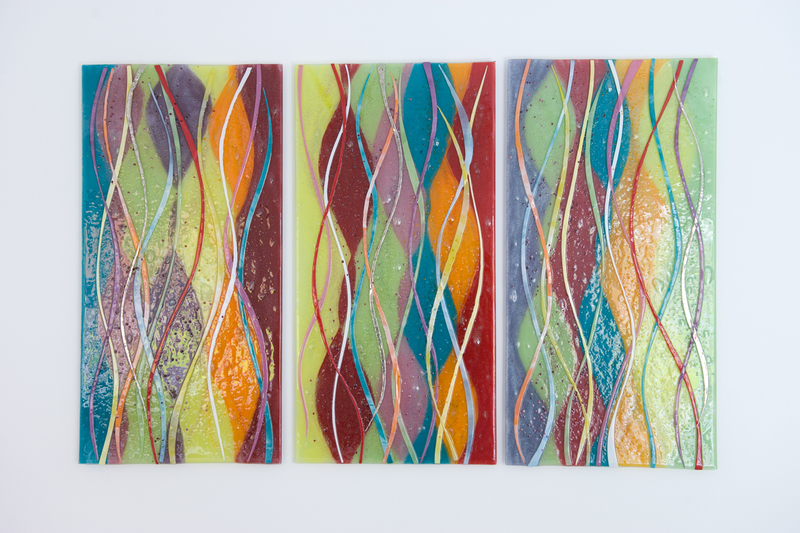 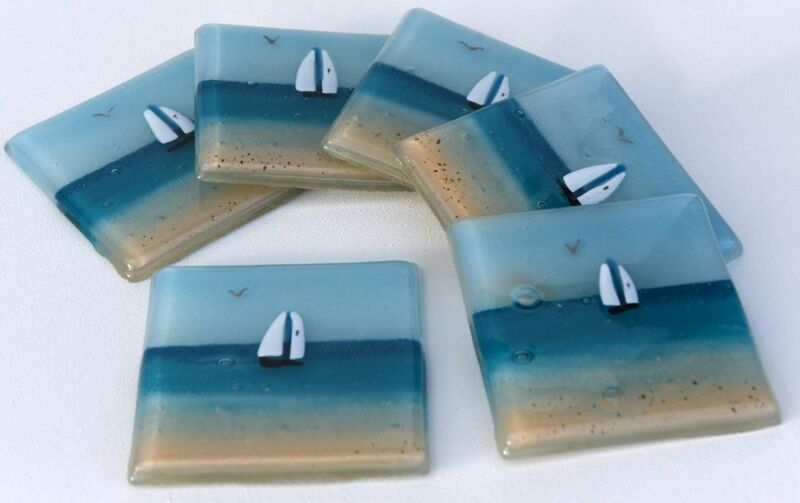 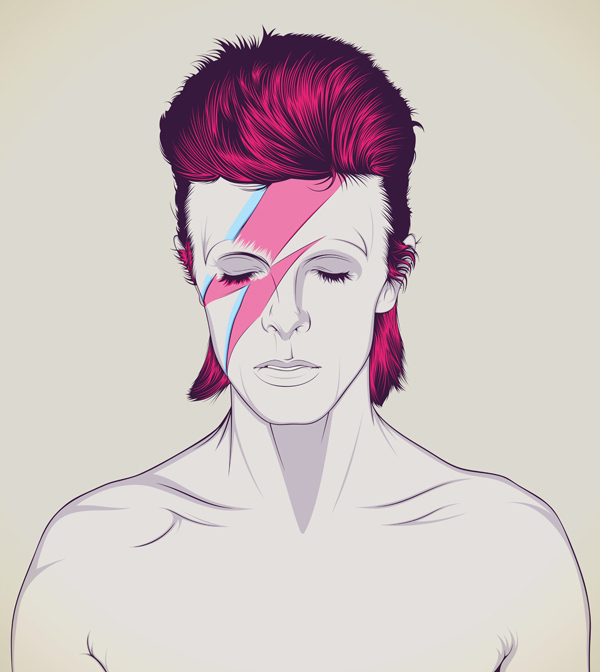 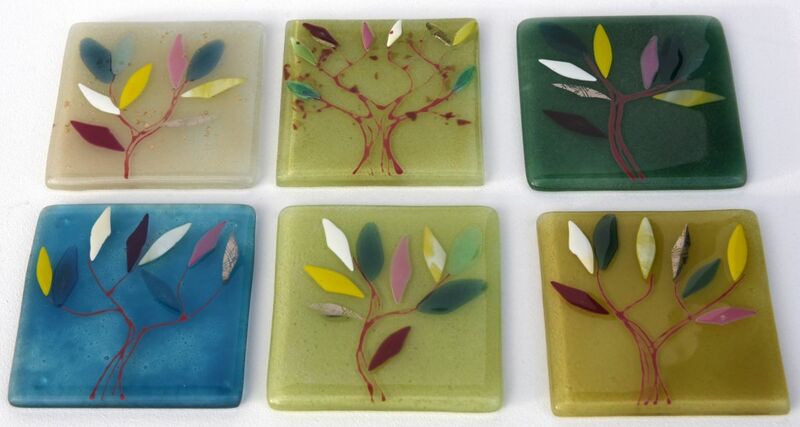 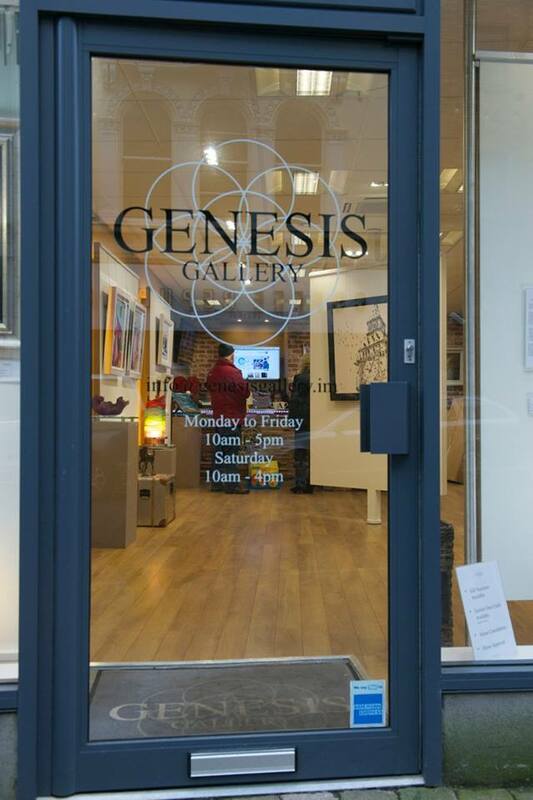 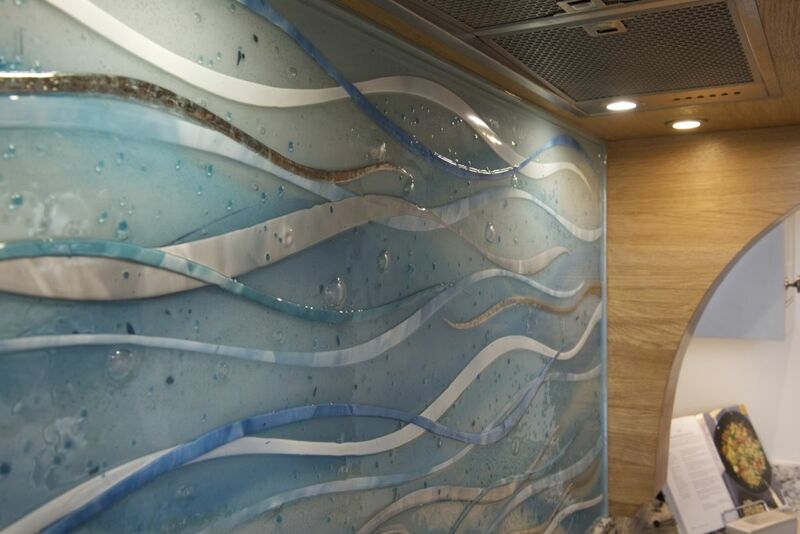 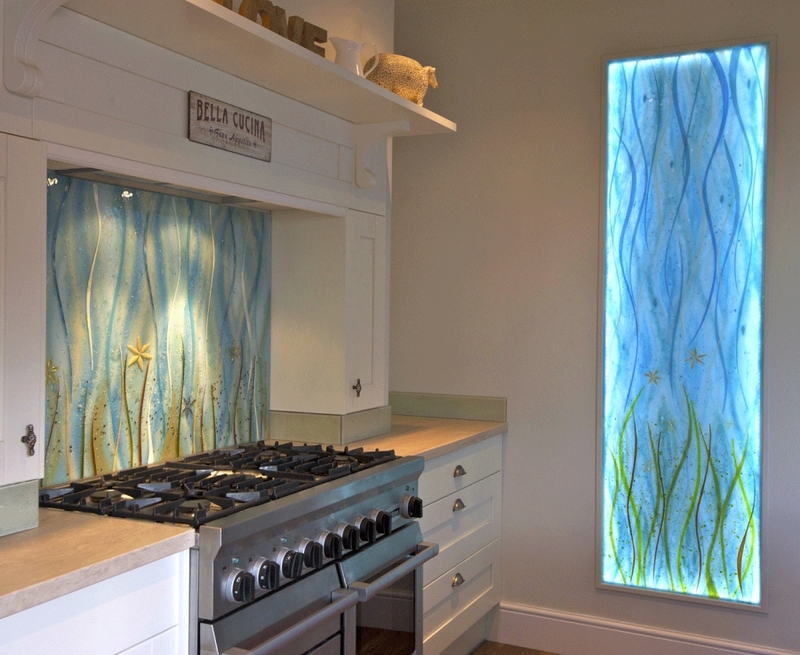 If that sounds like just the thing for you, let us know what your ideal fused glass windows look like! 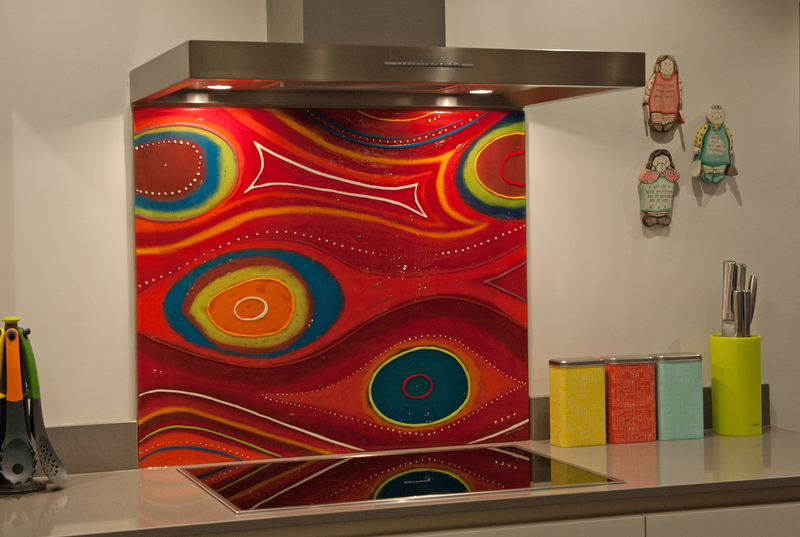 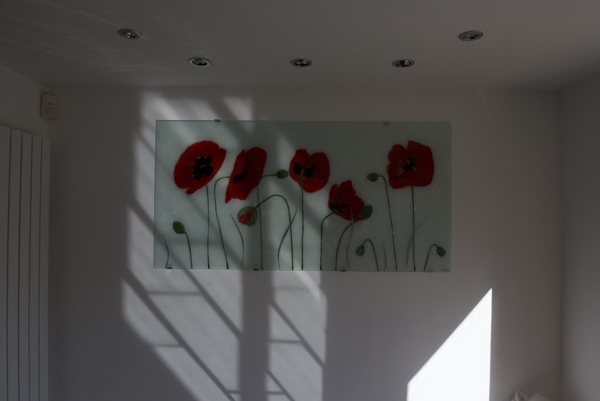 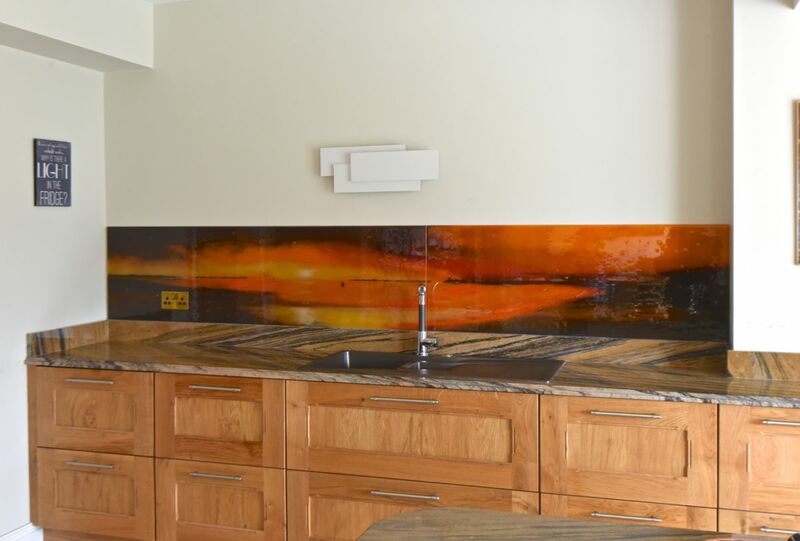 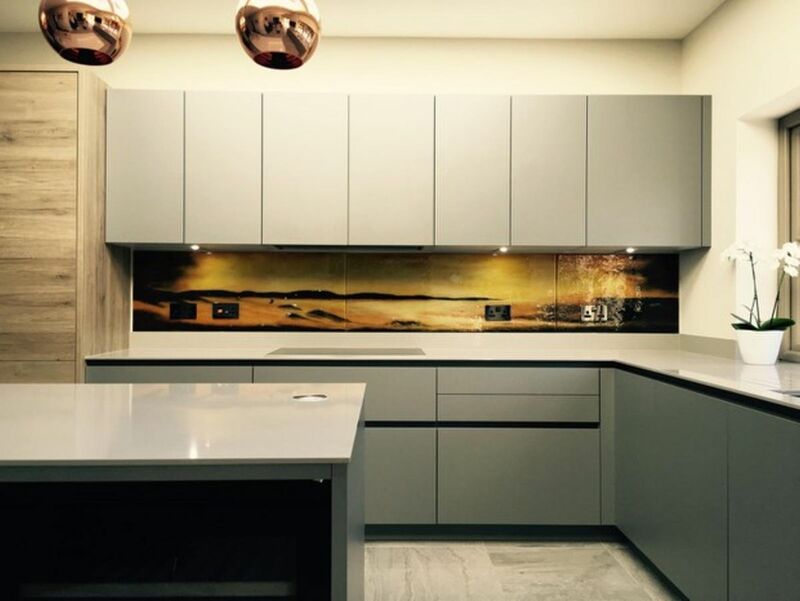 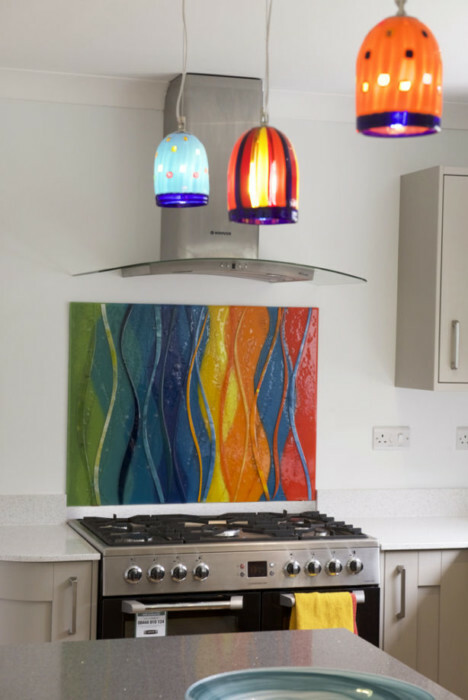 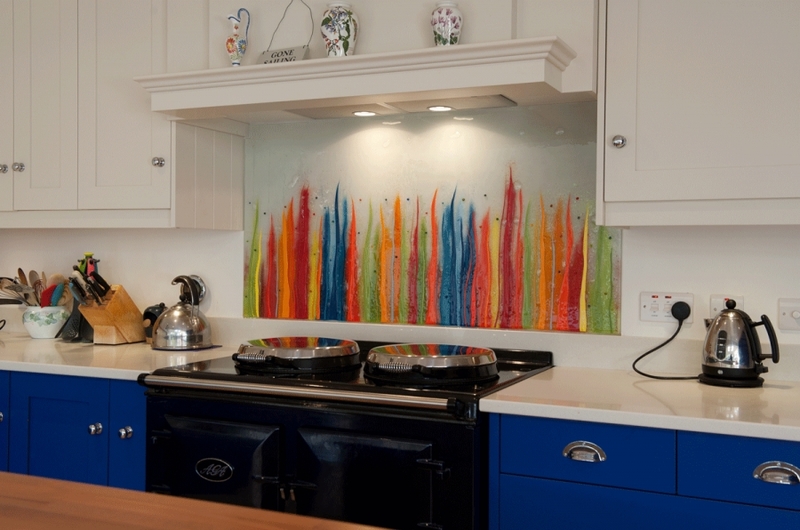 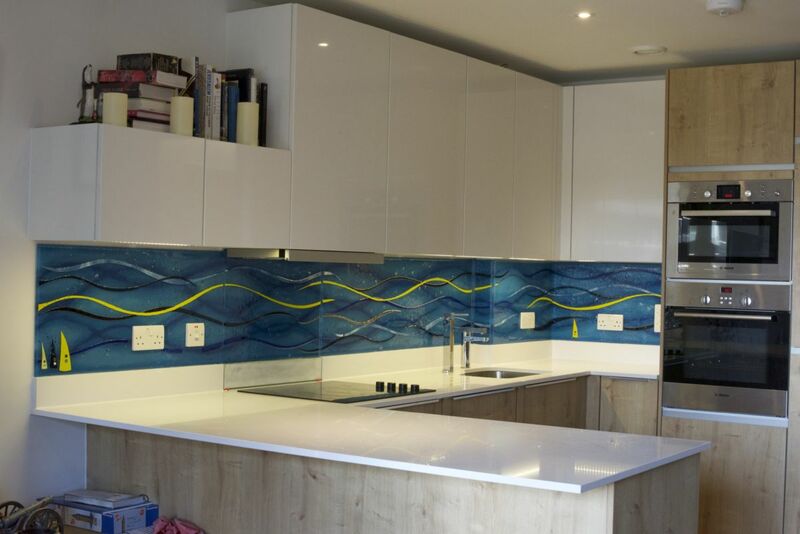 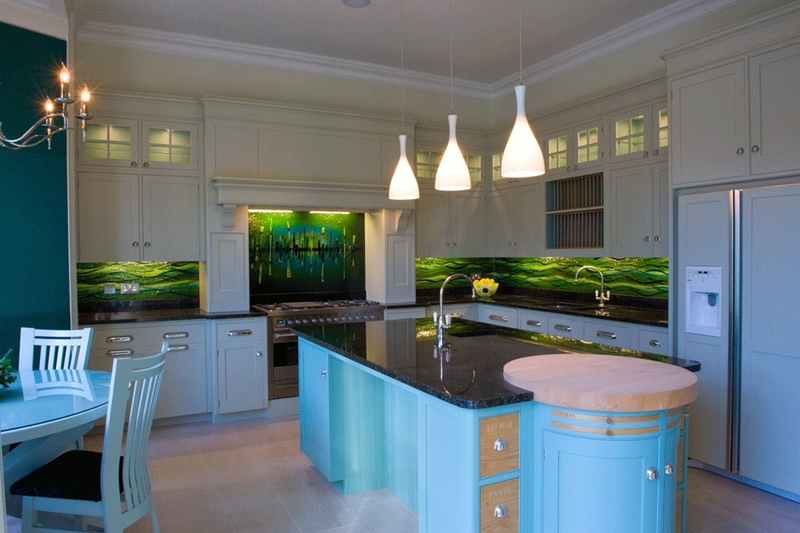 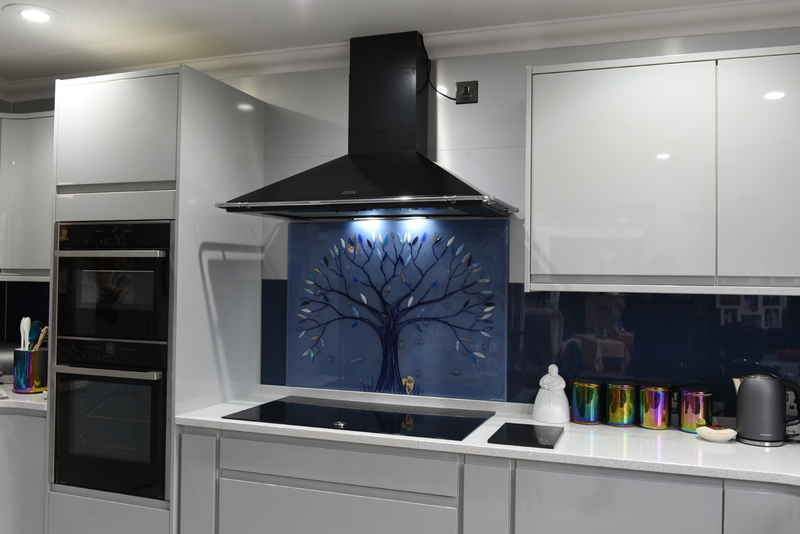 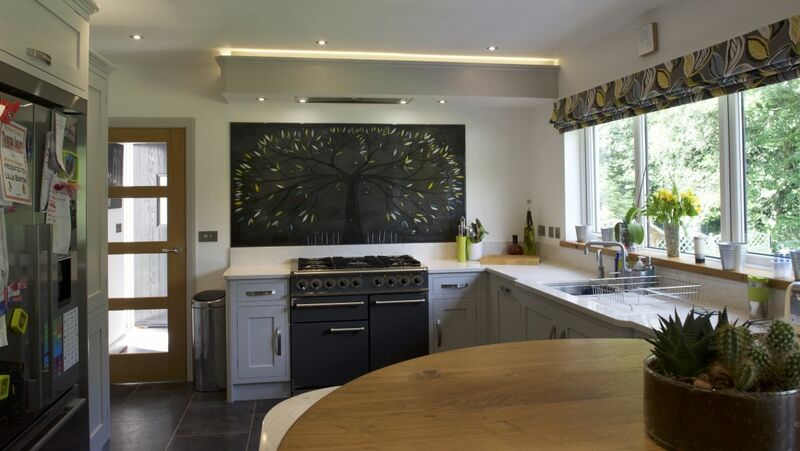 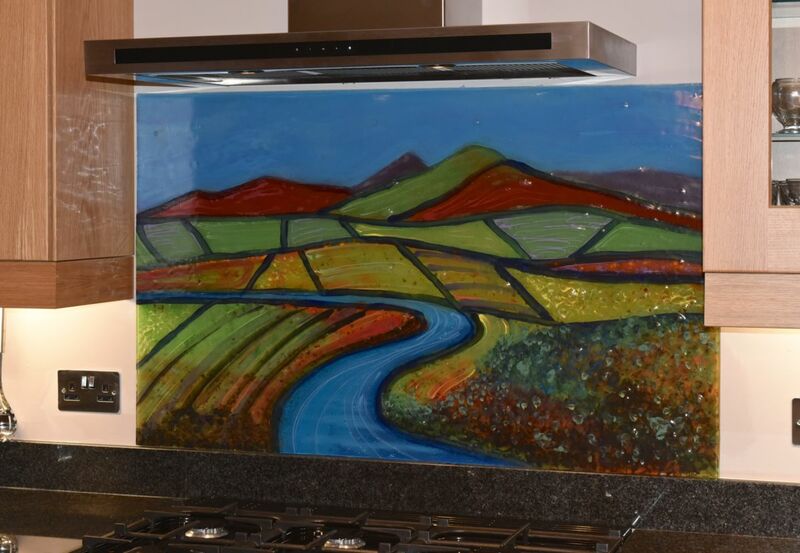 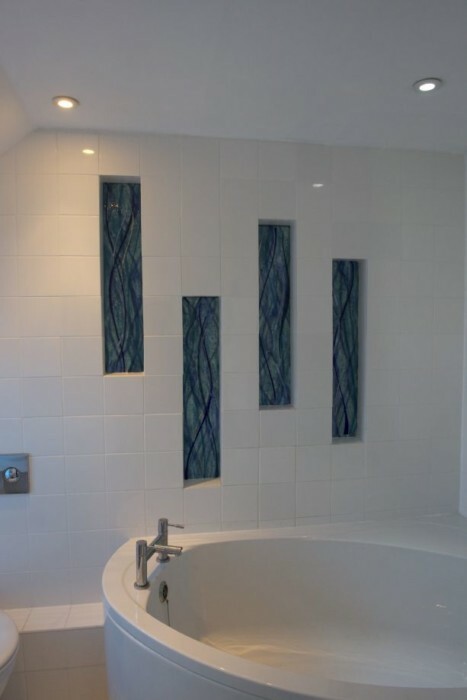 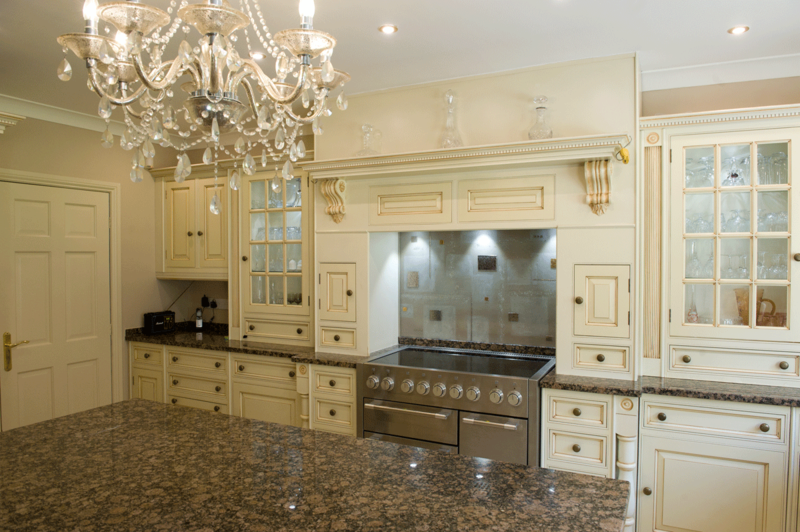 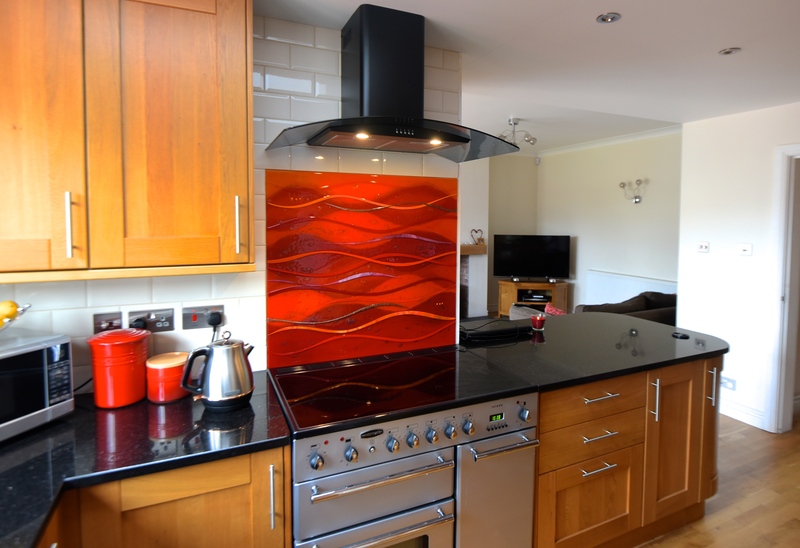 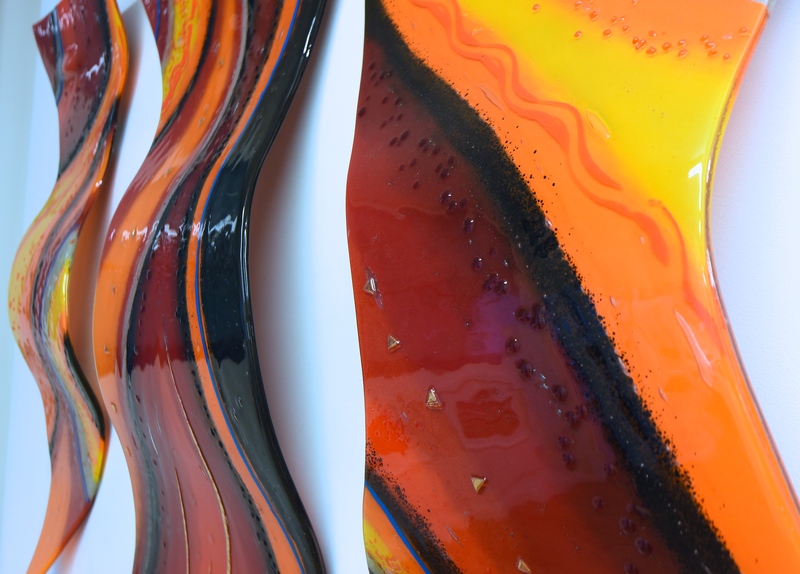 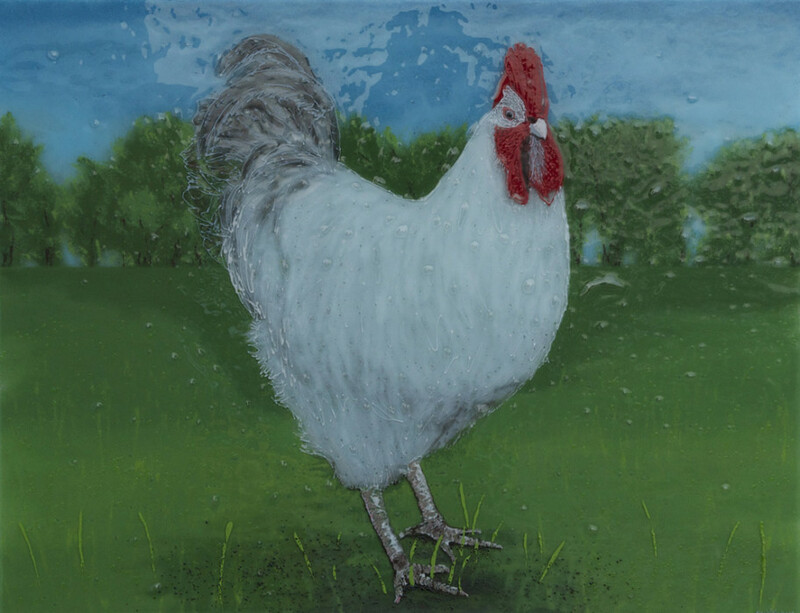 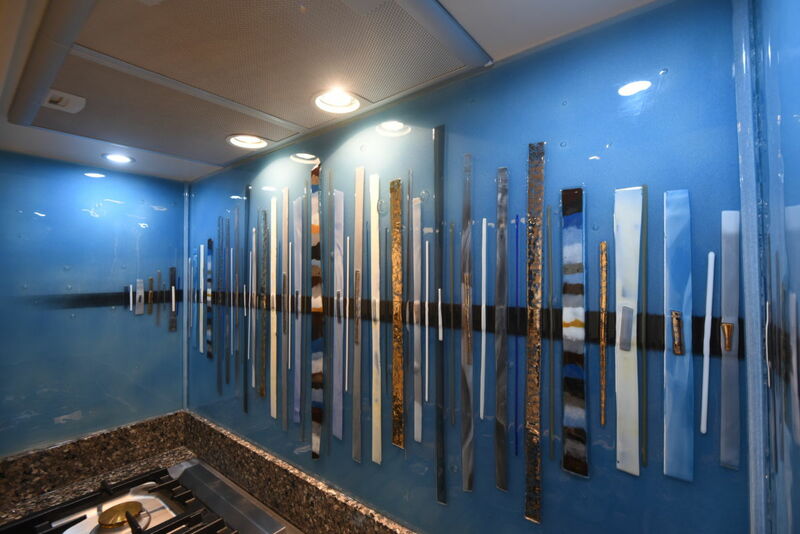 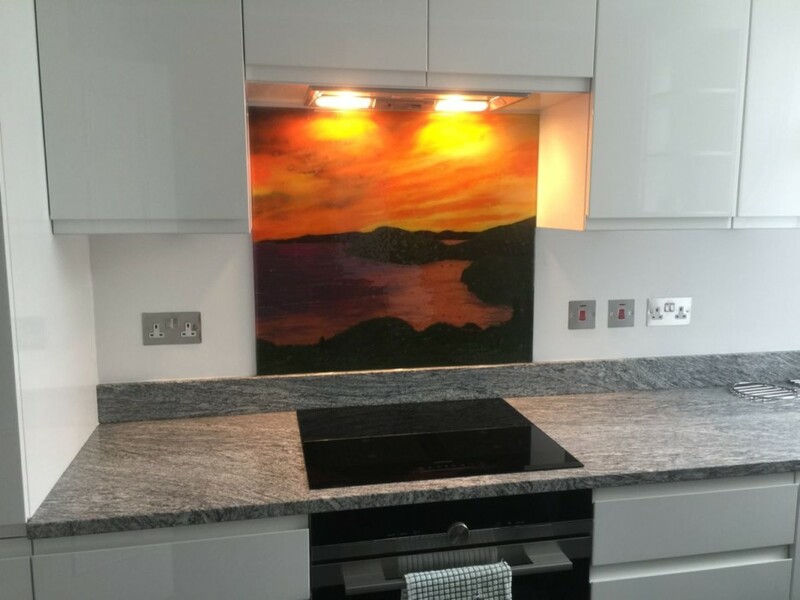 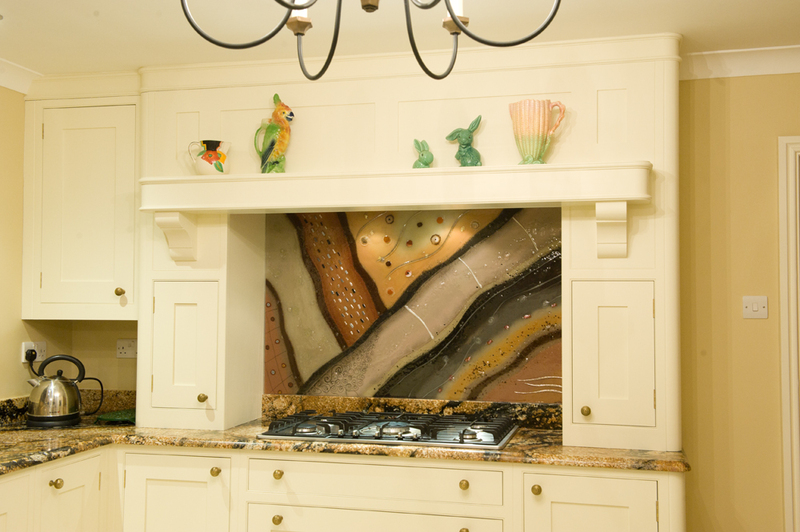 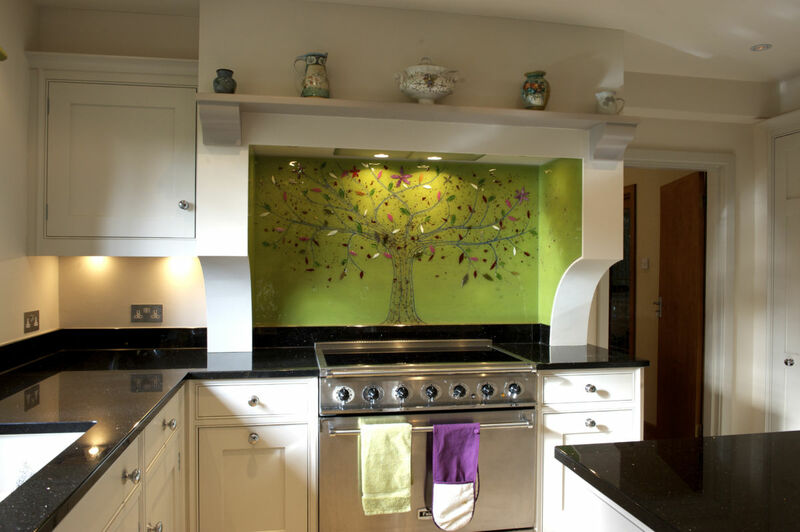 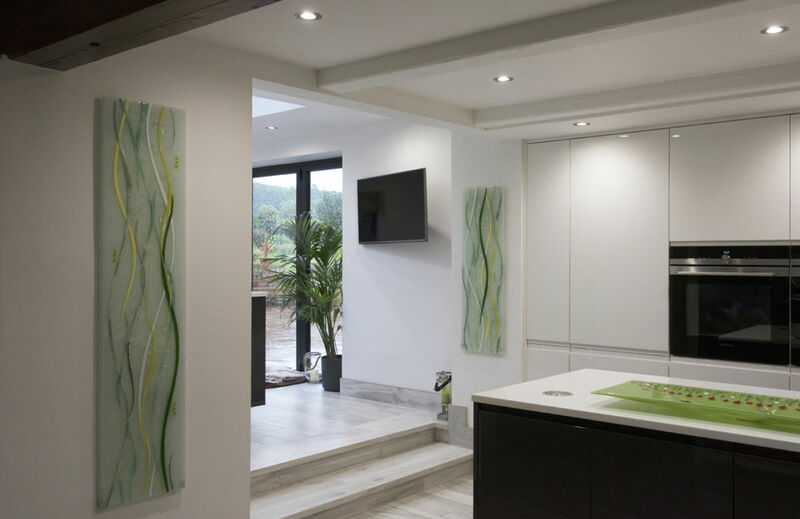 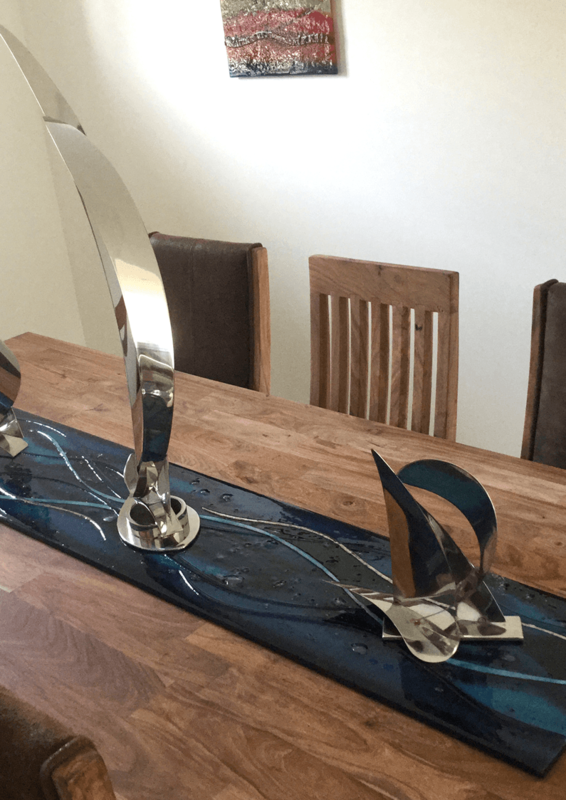 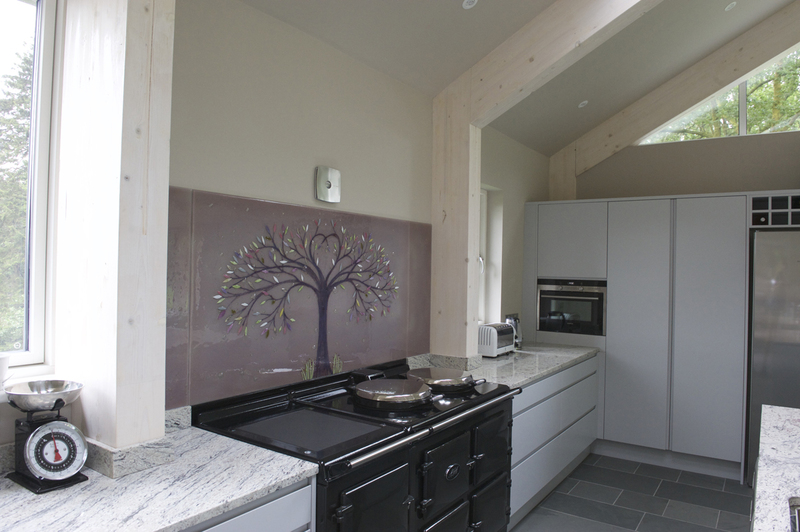 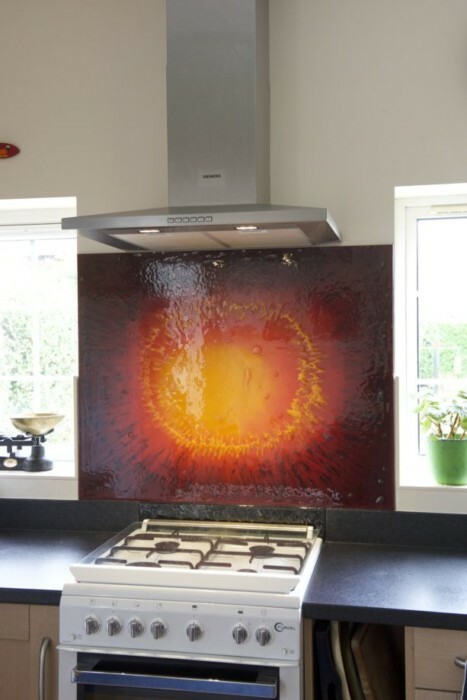 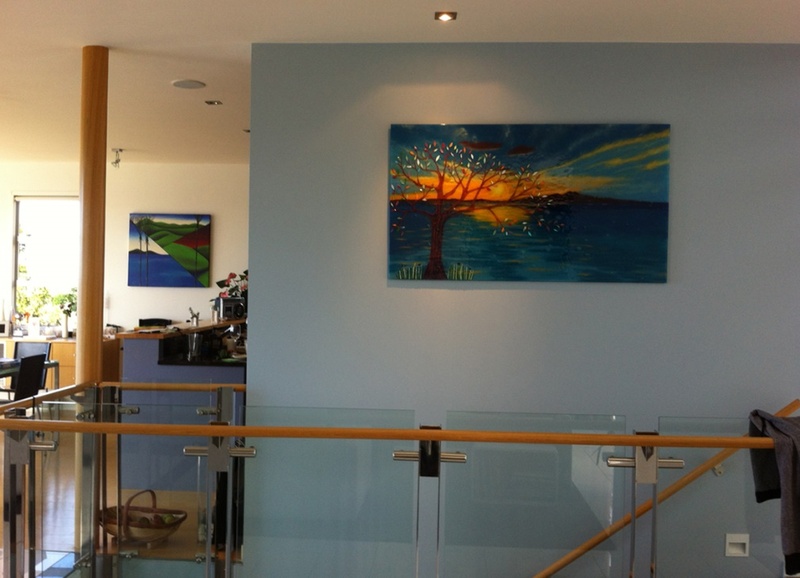 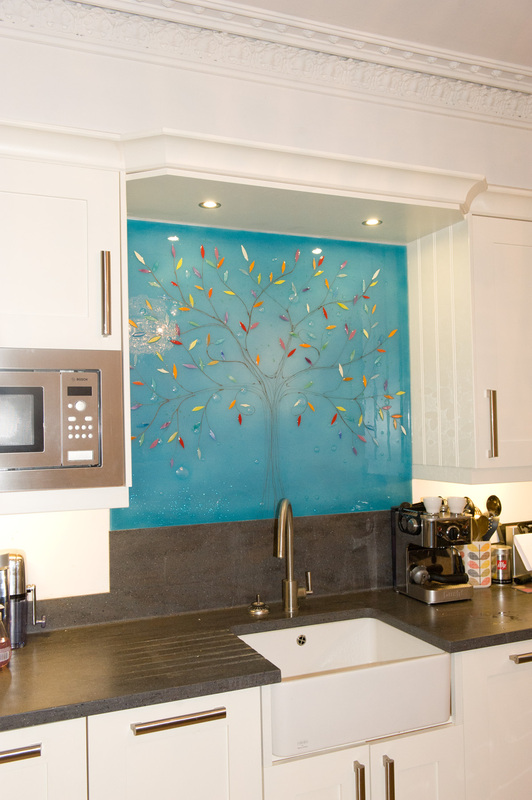 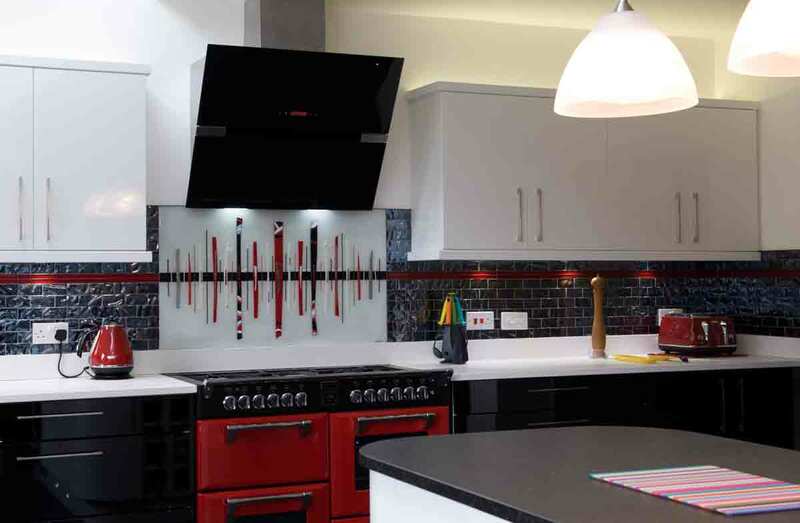 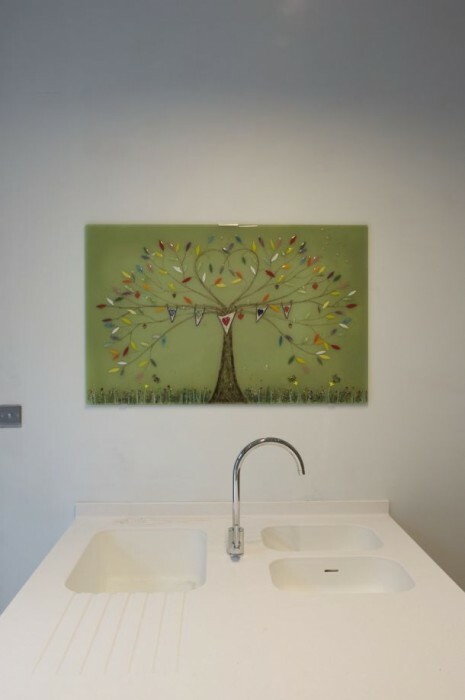 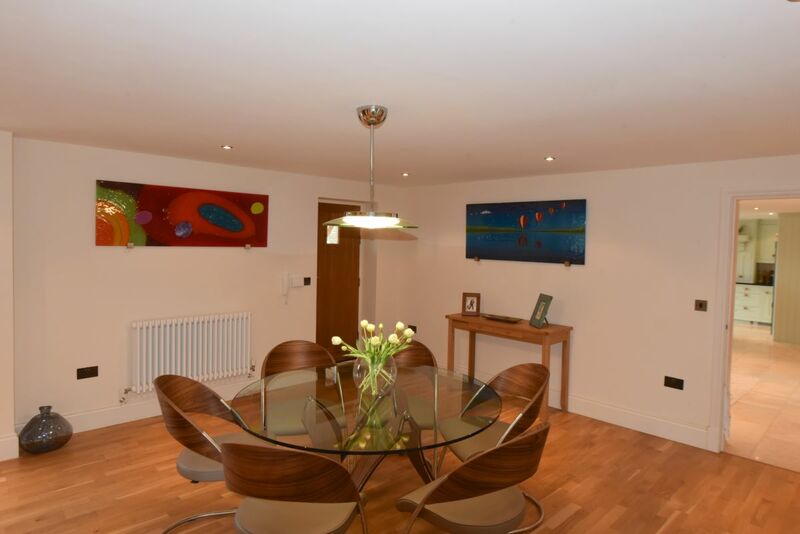 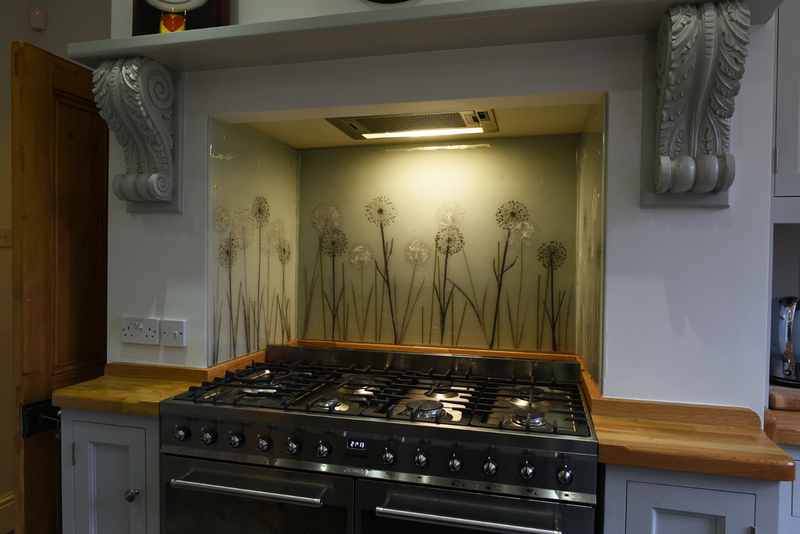 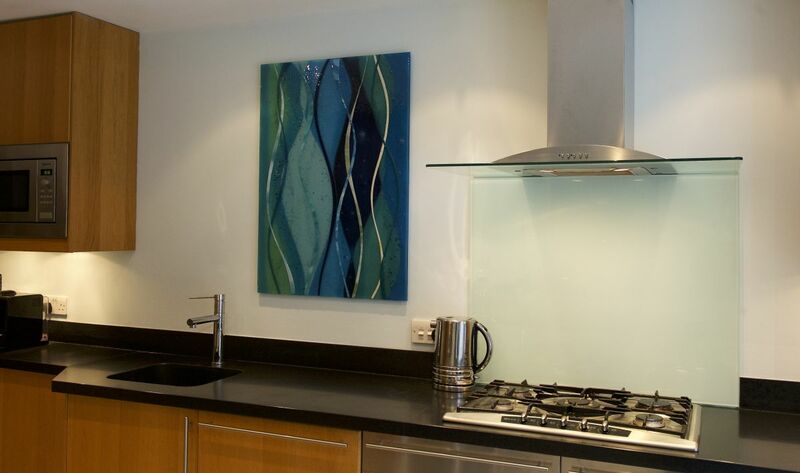 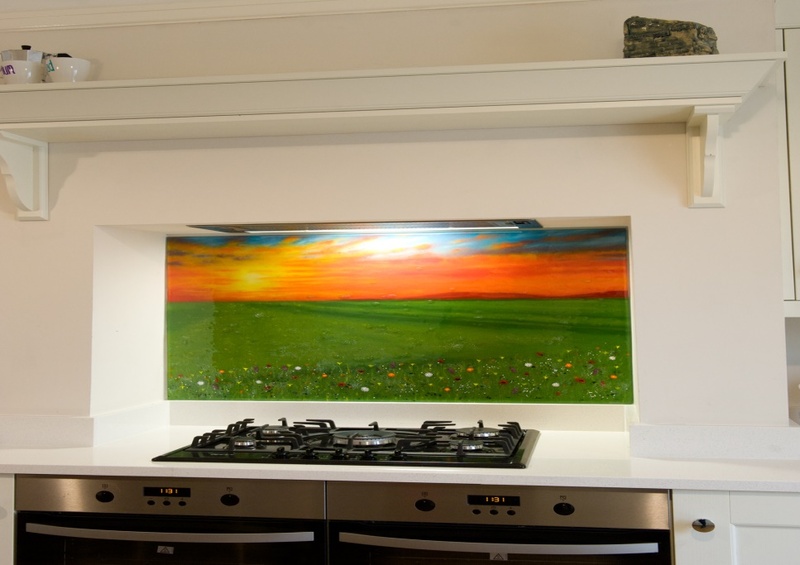 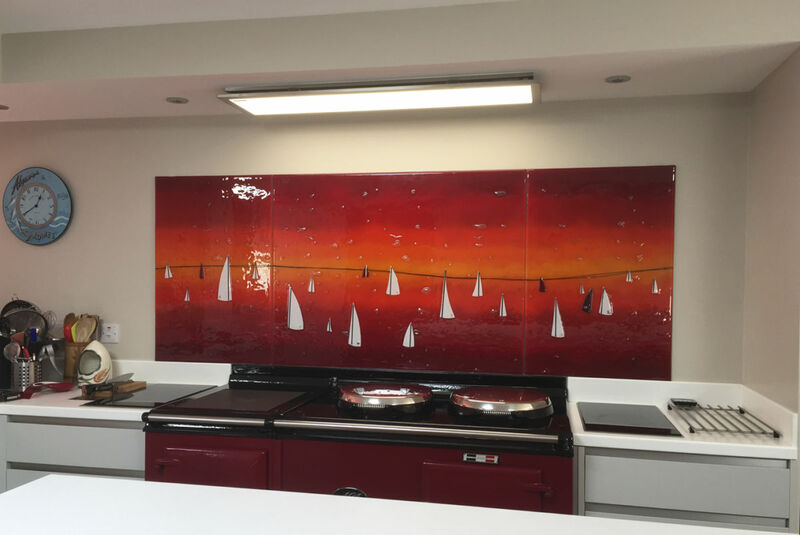 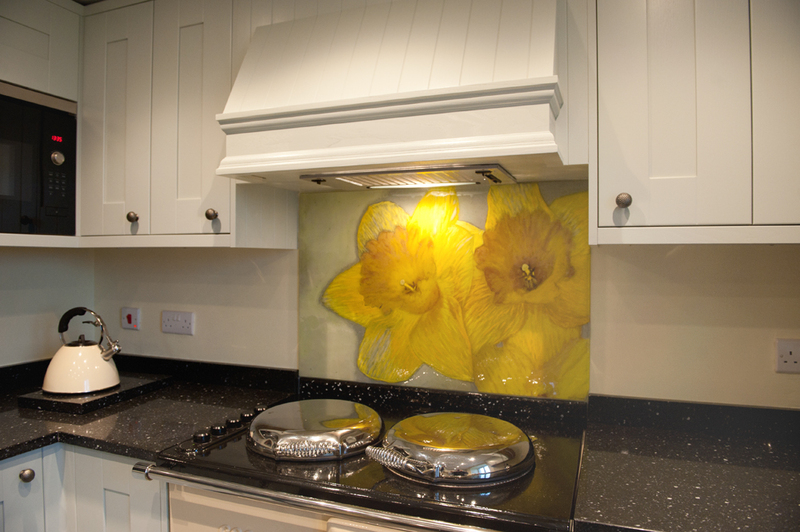 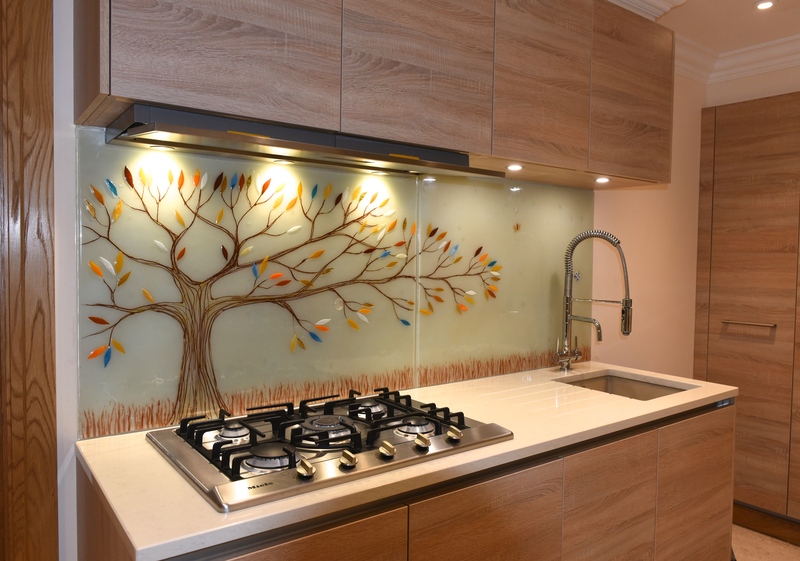 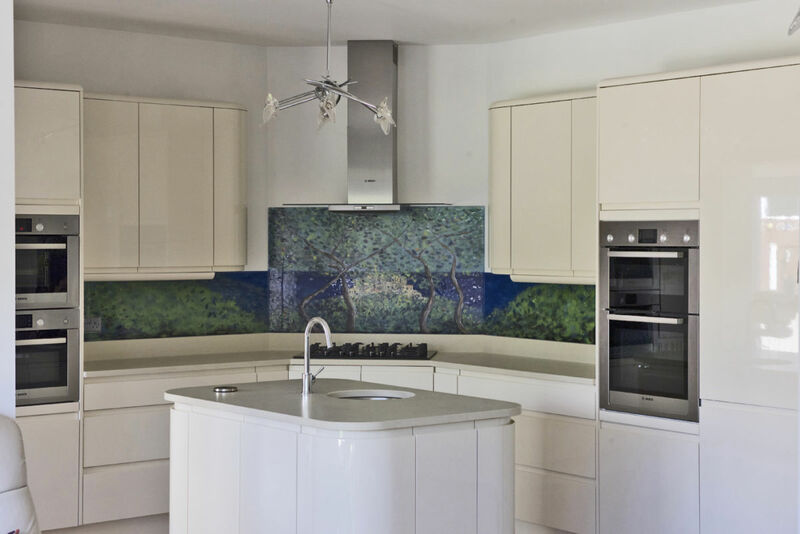 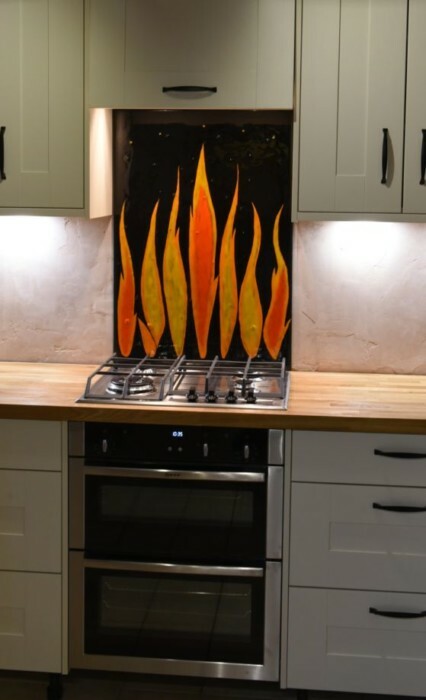 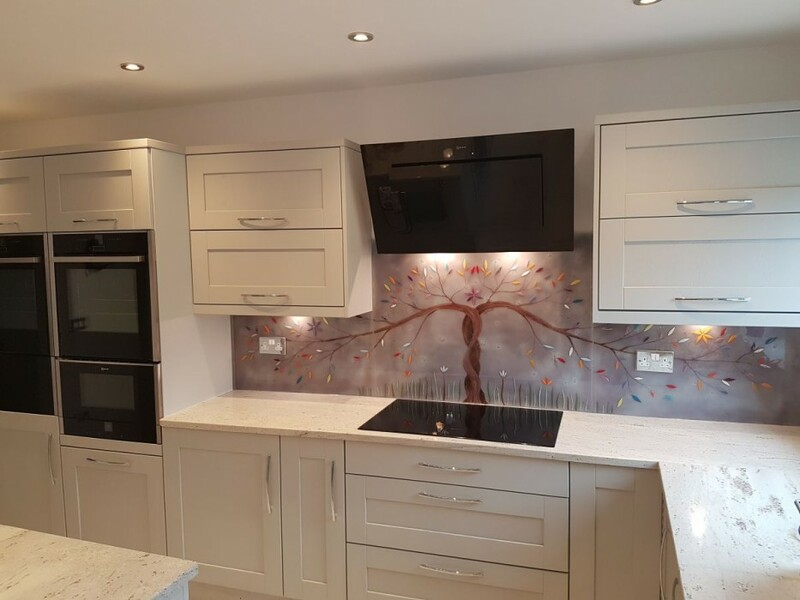 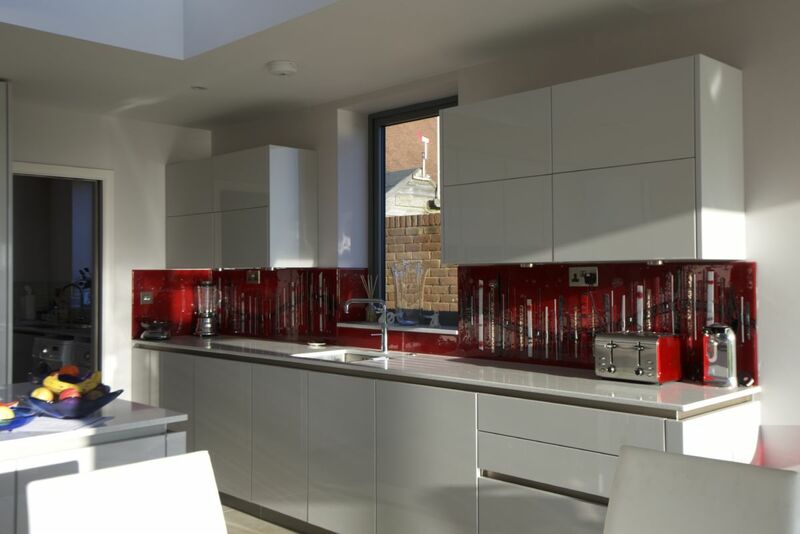 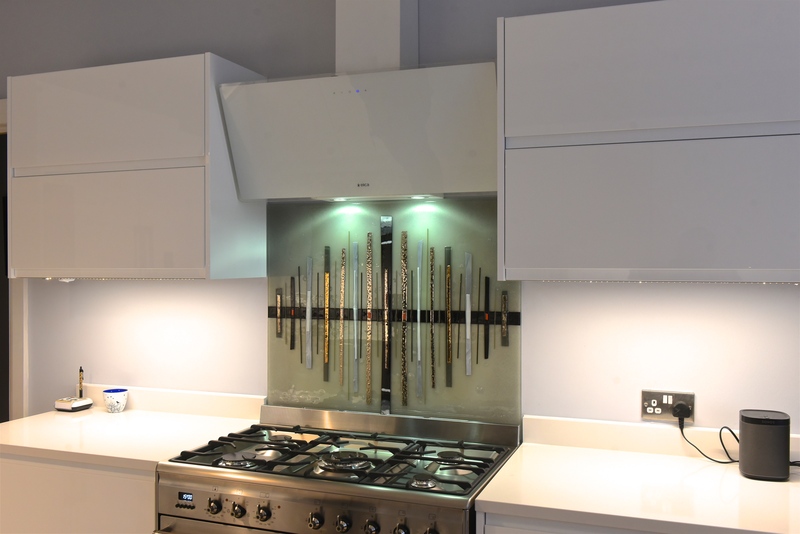 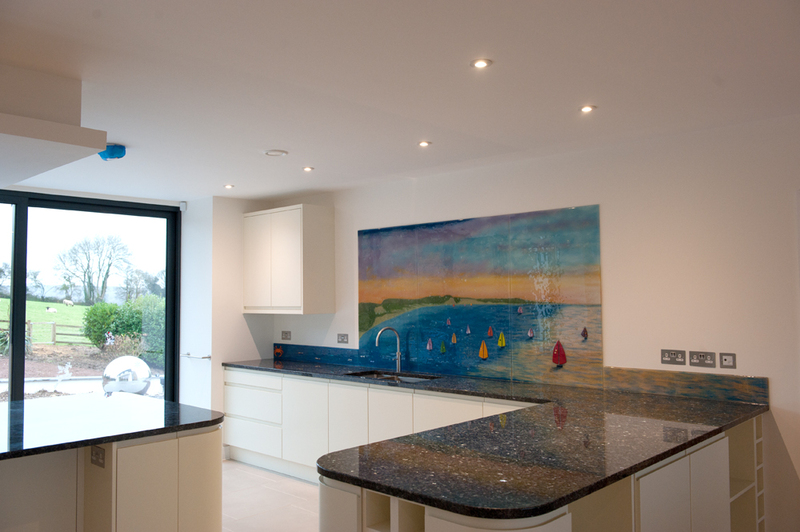 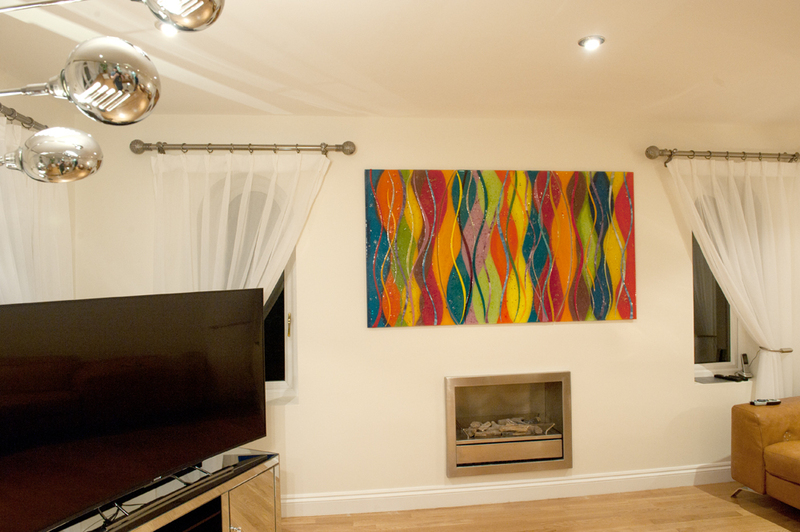 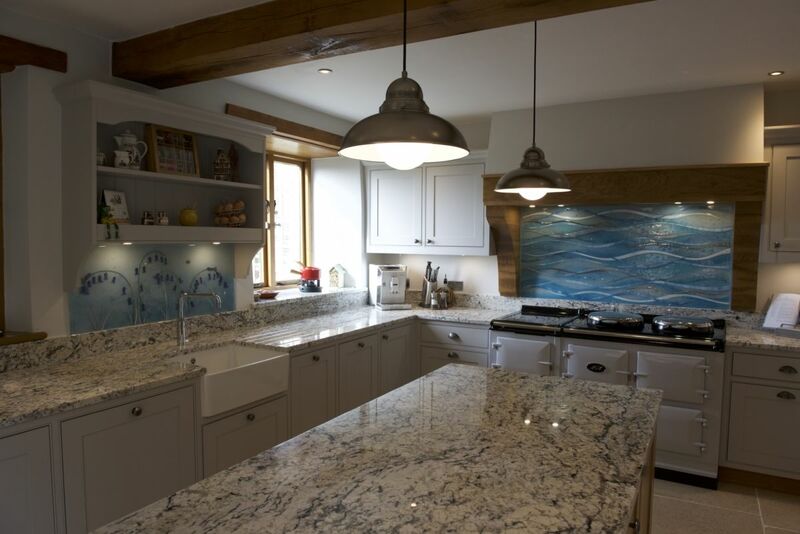 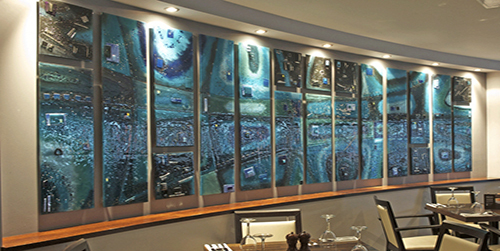 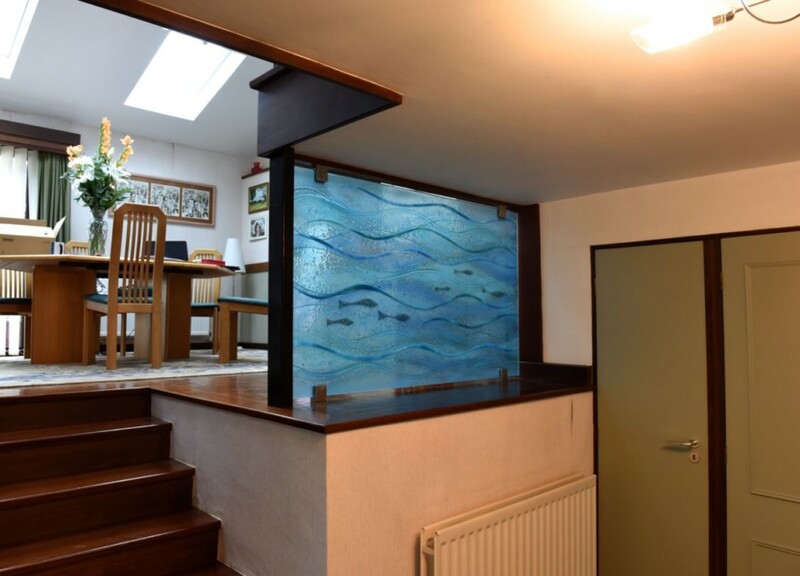 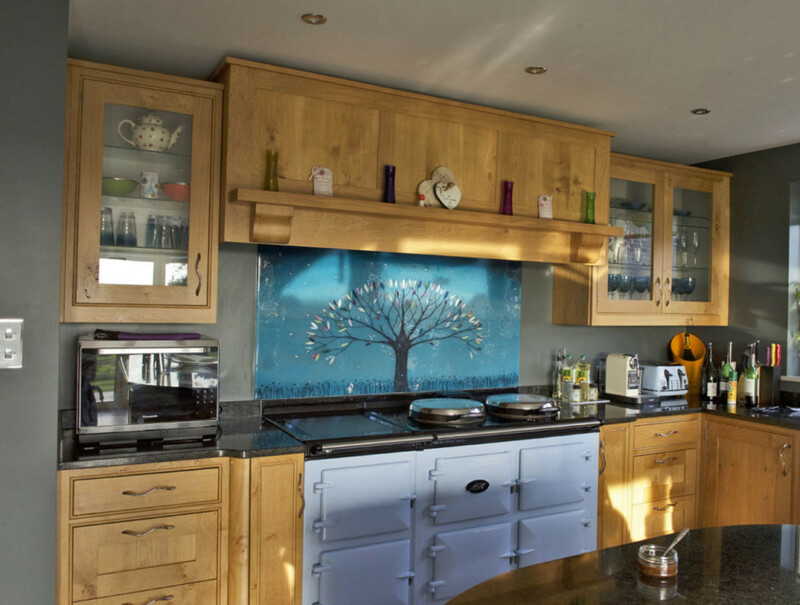 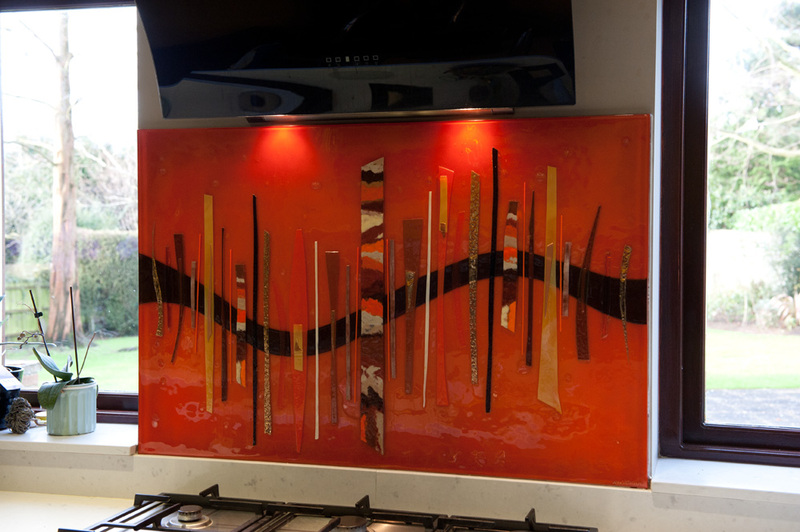 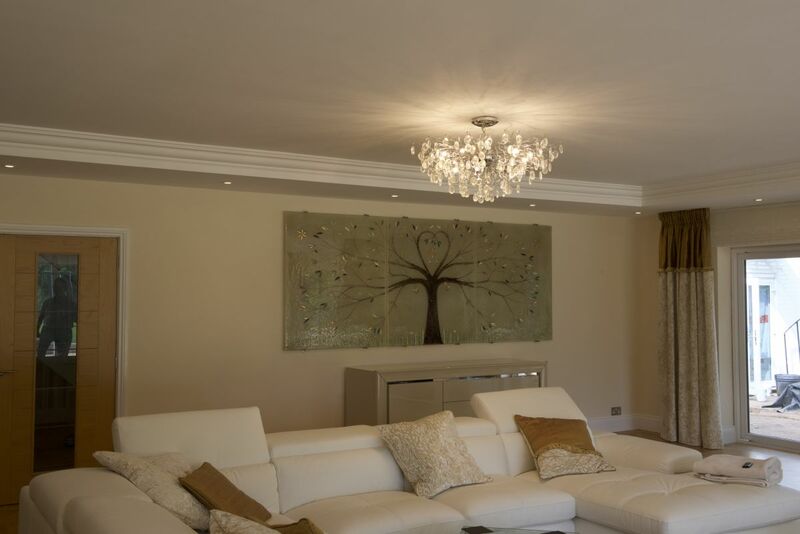 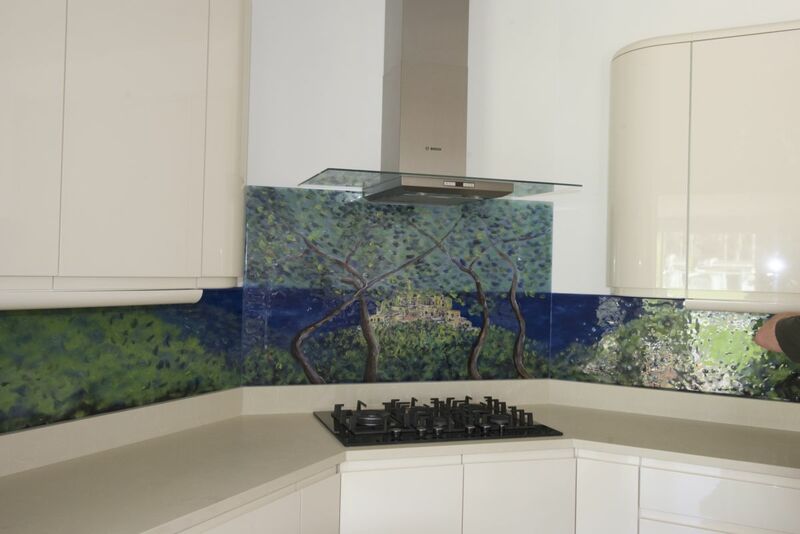 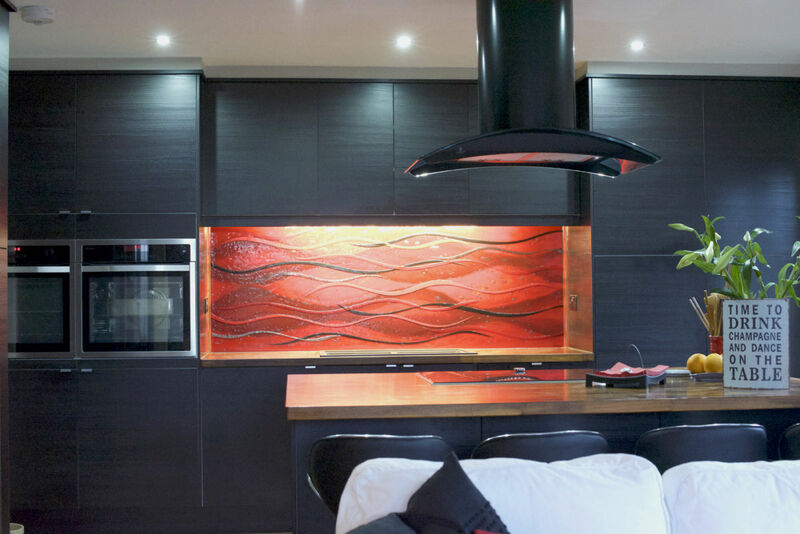 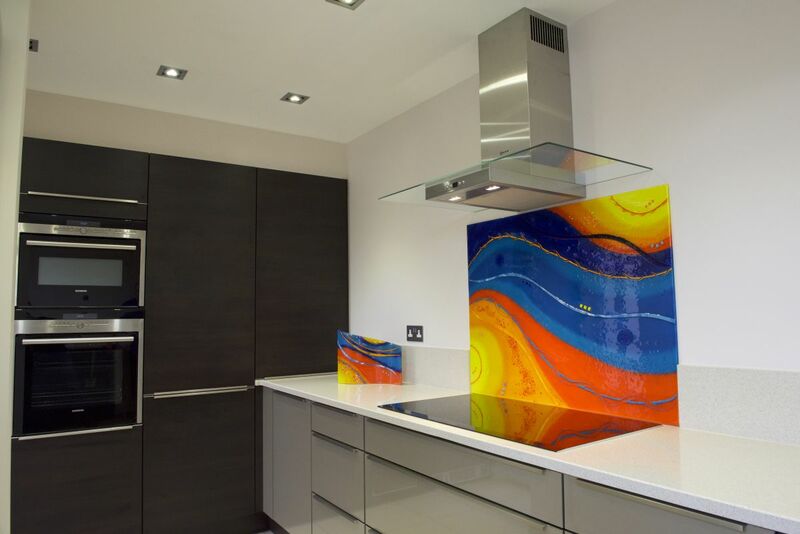 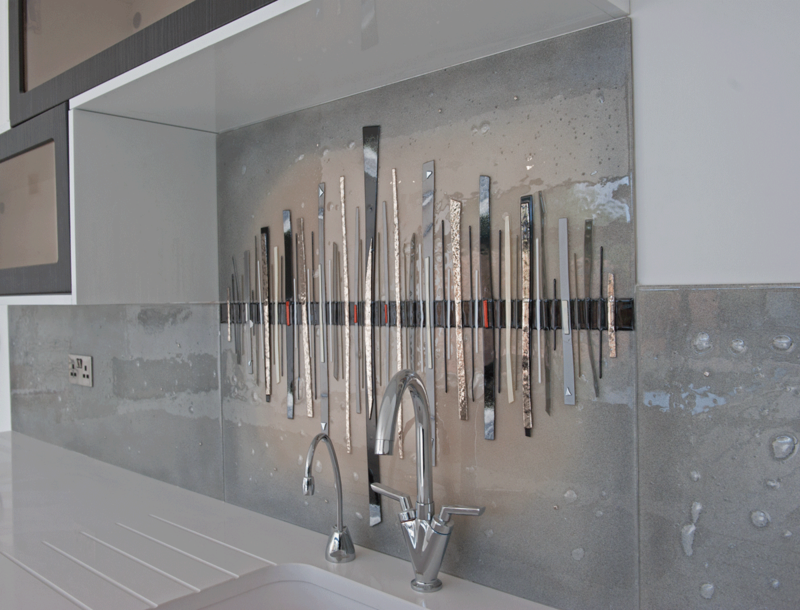 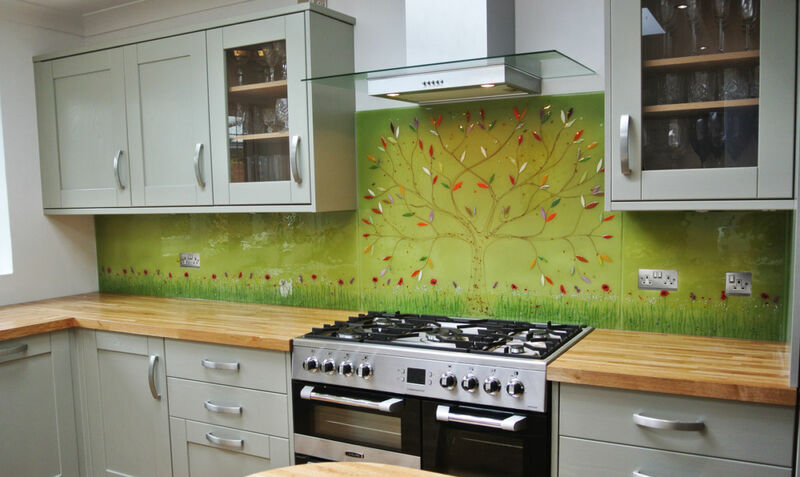 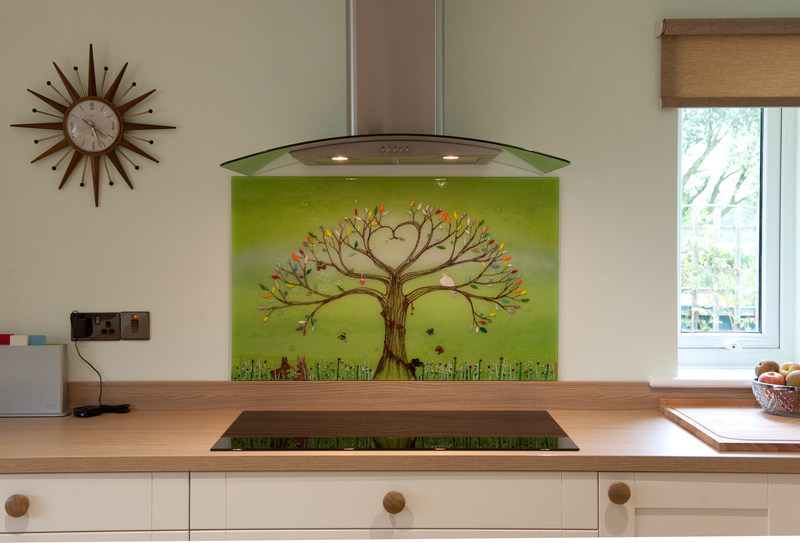 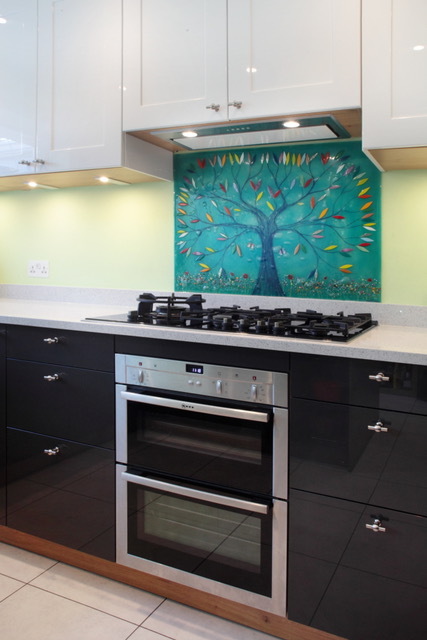 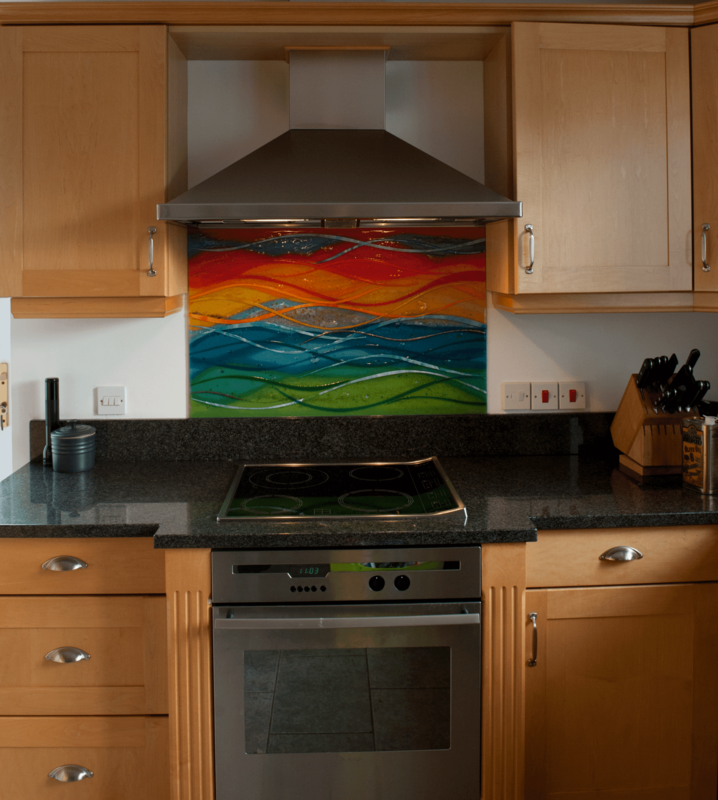 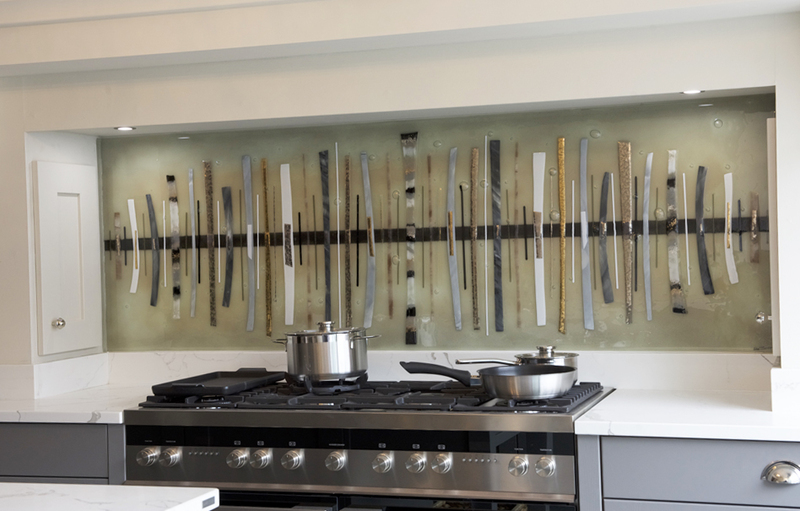 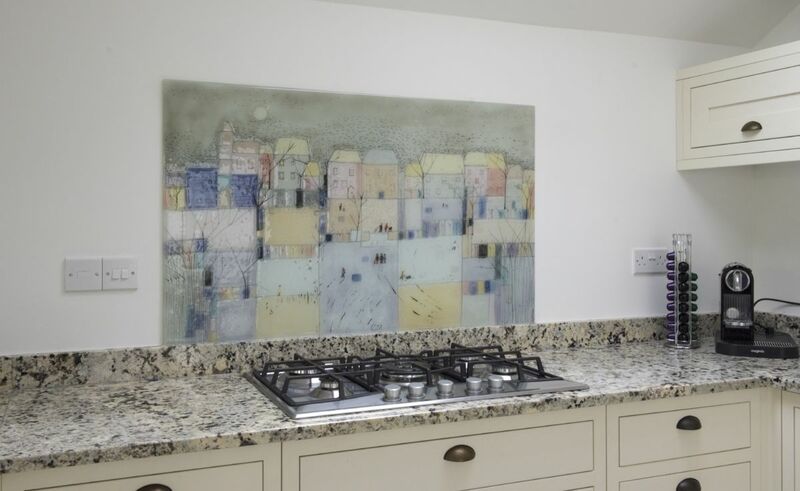 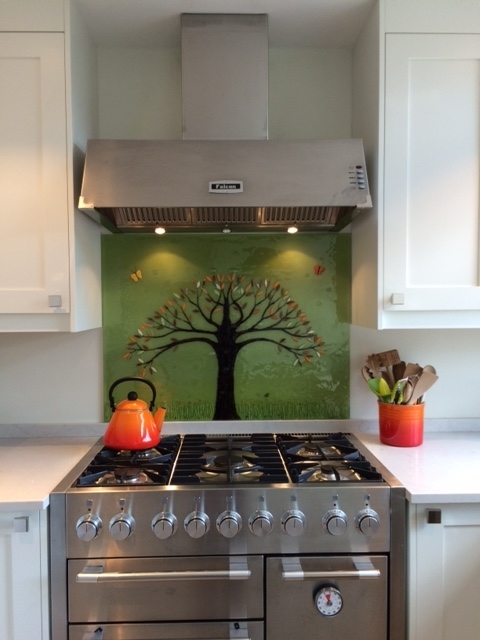 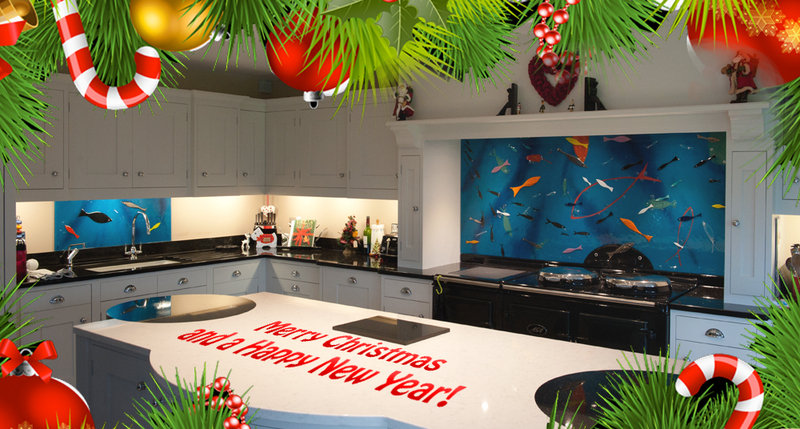 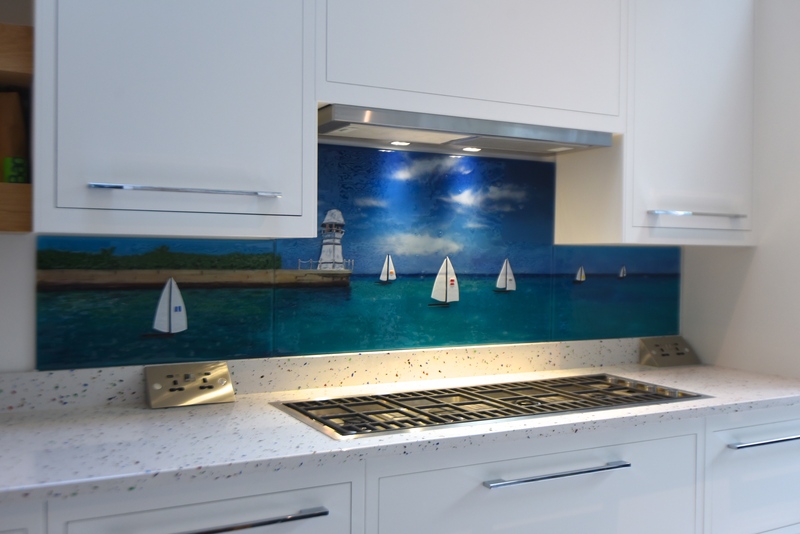 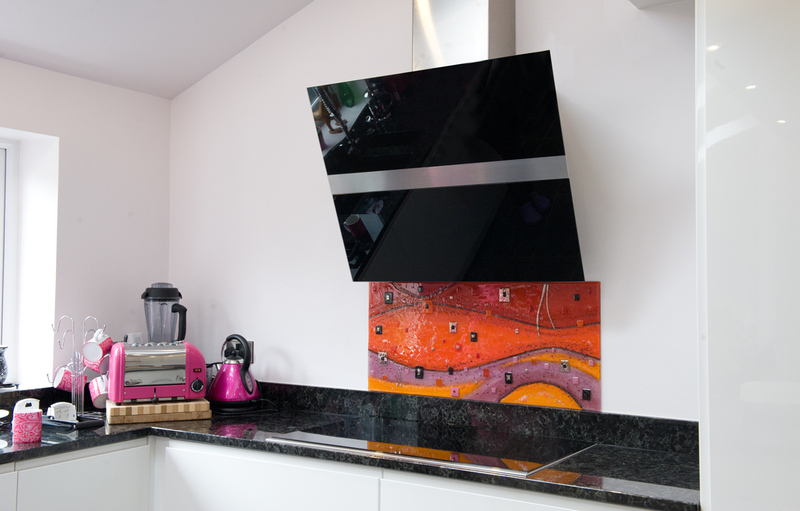 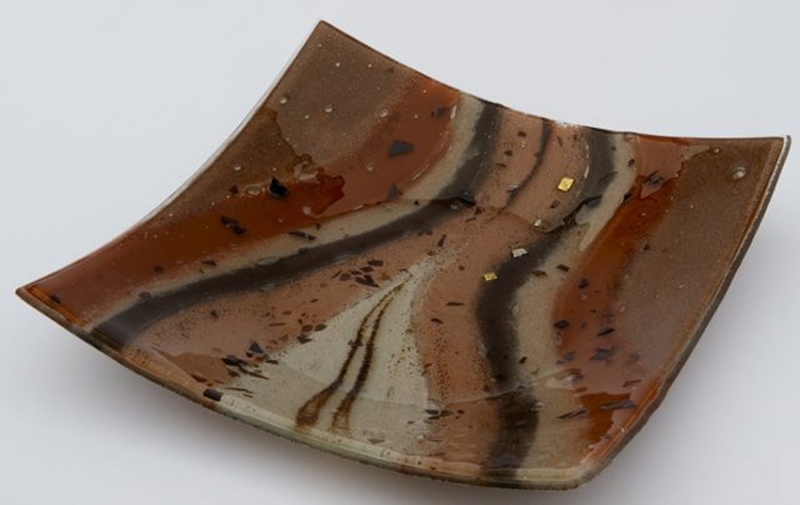 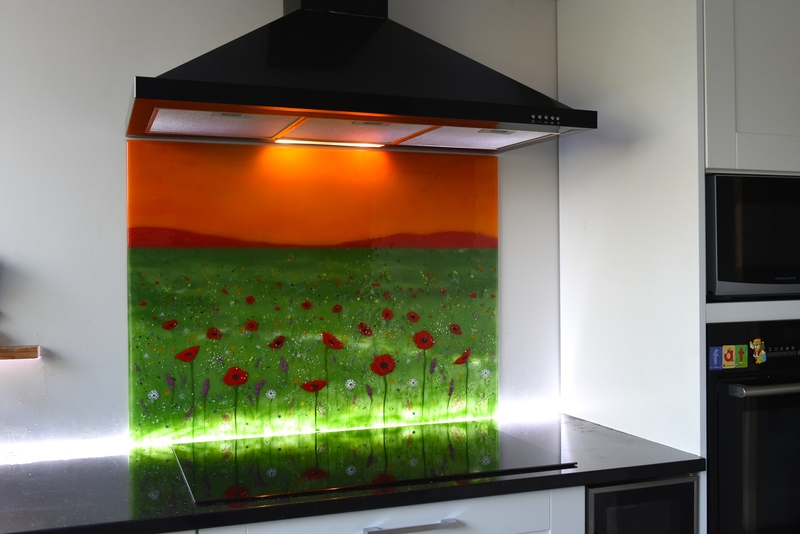 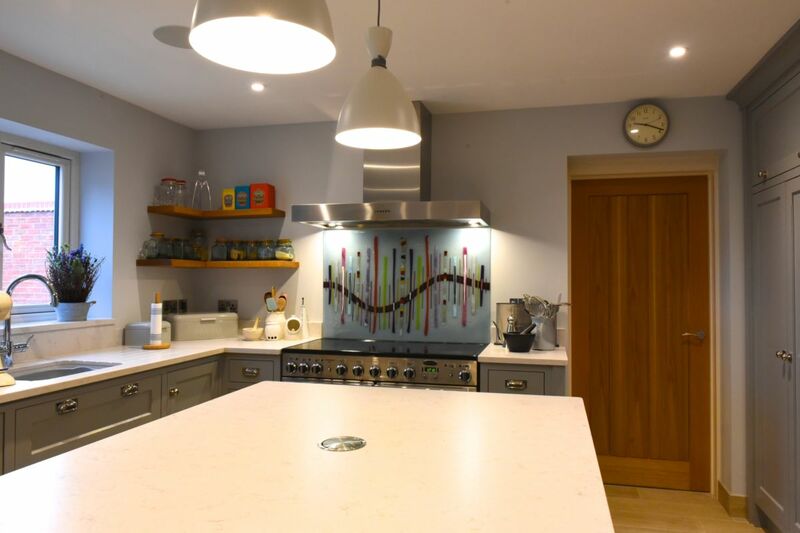 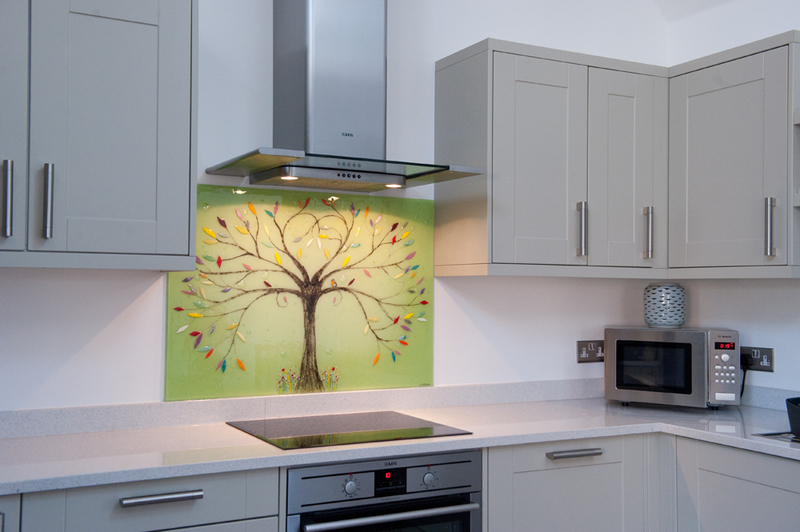 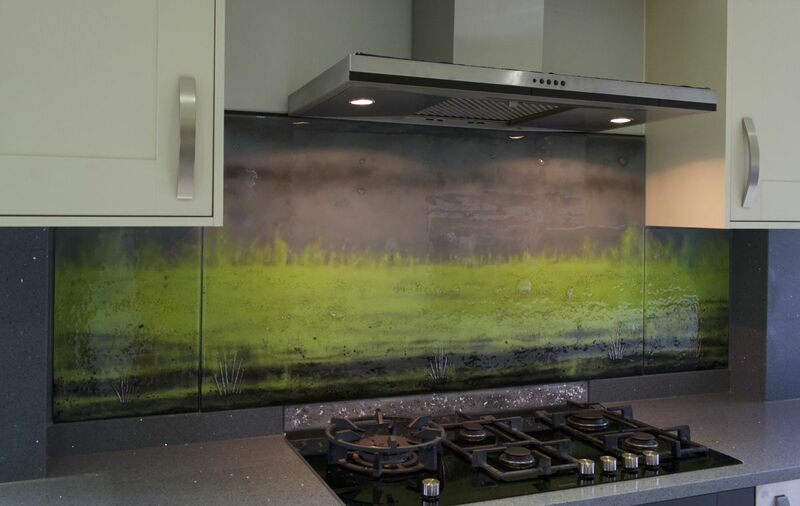 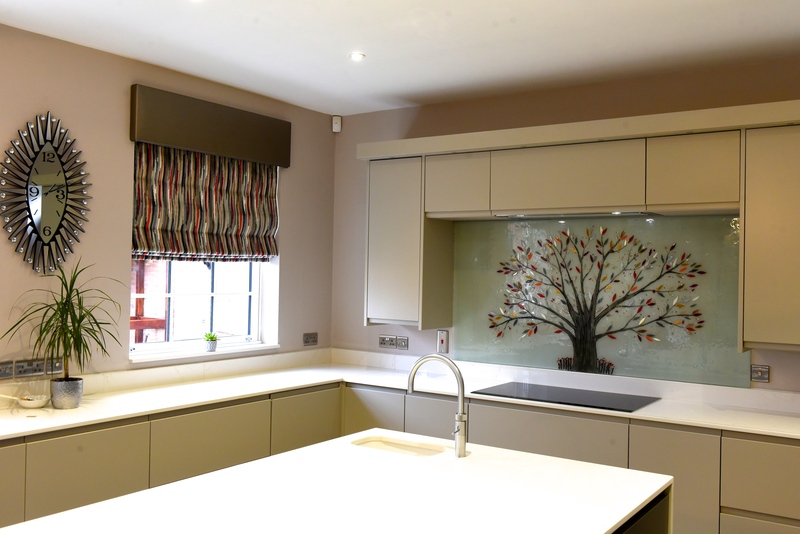 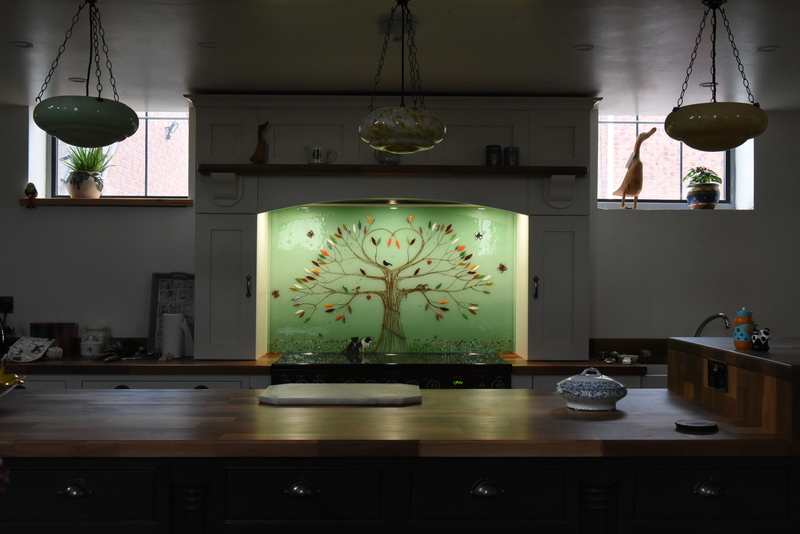 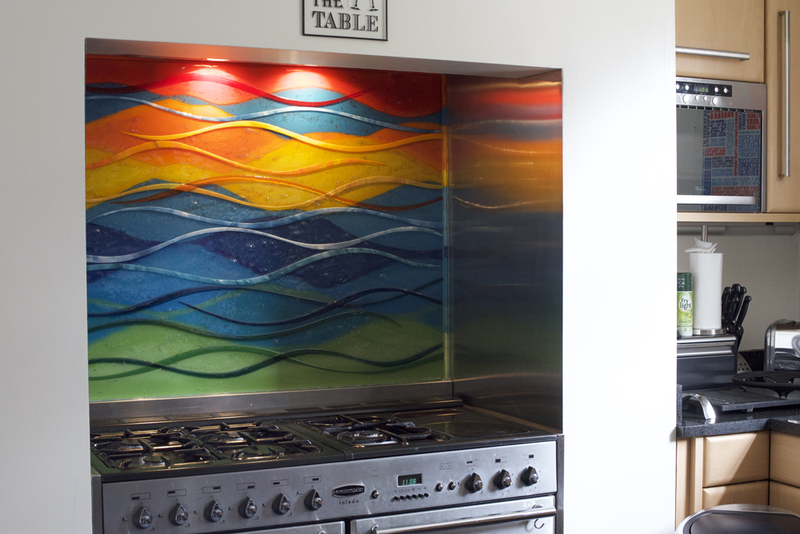 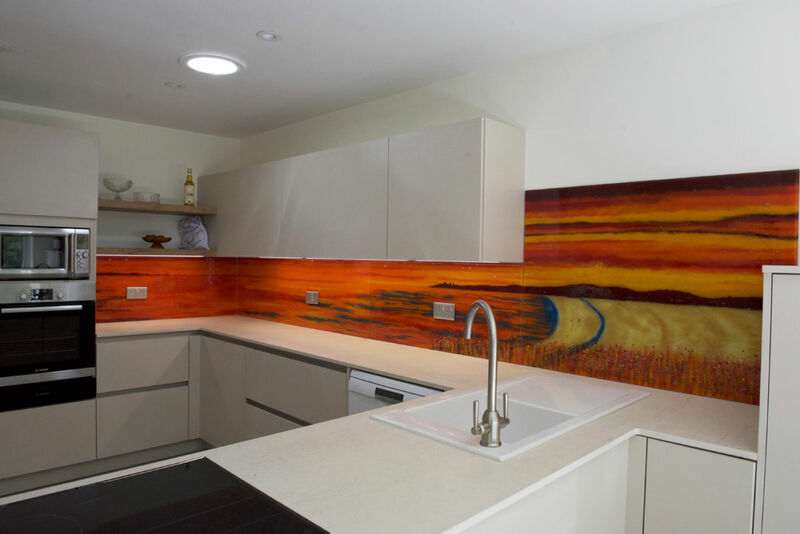 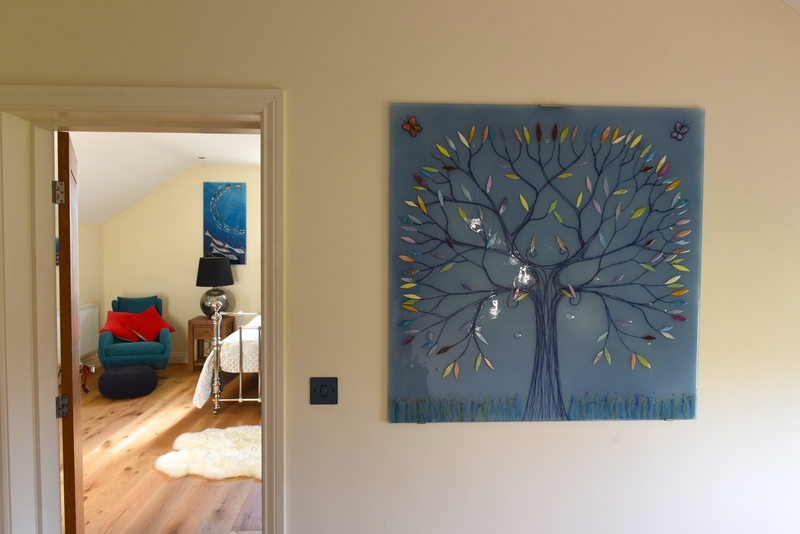 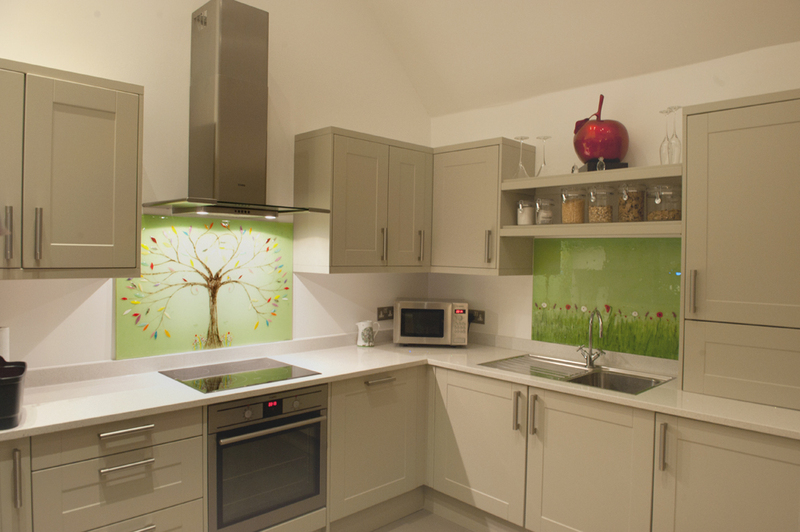 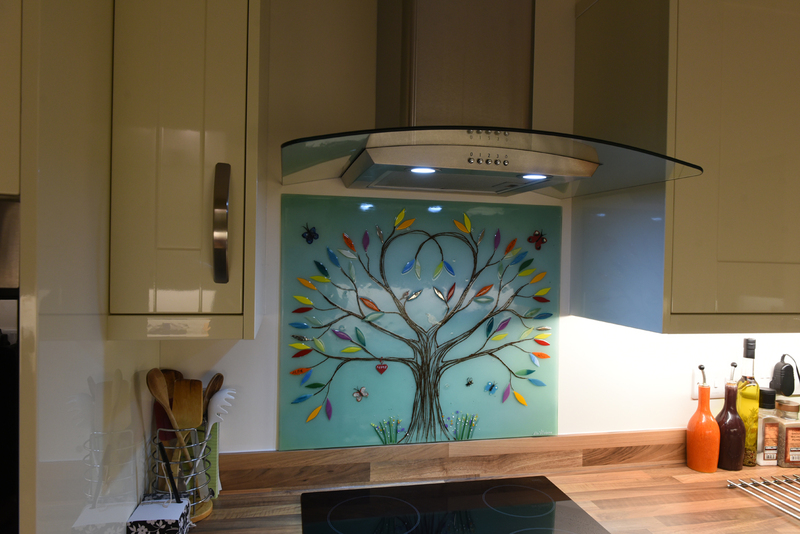 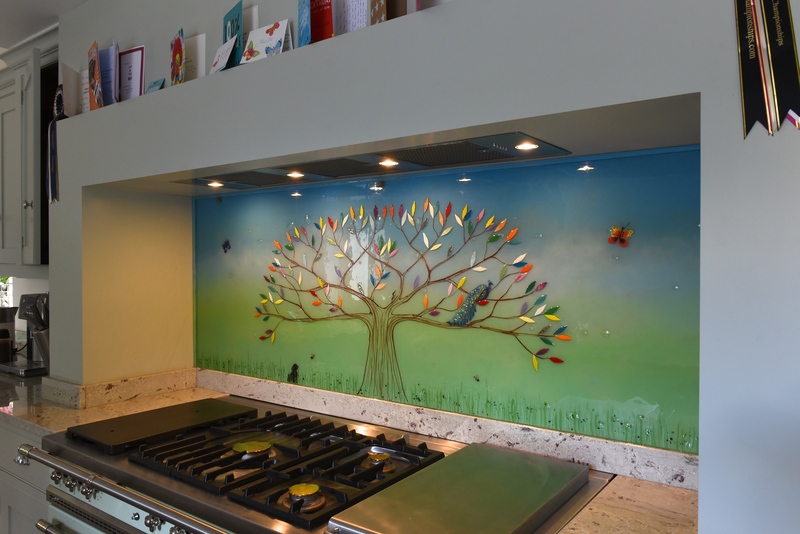 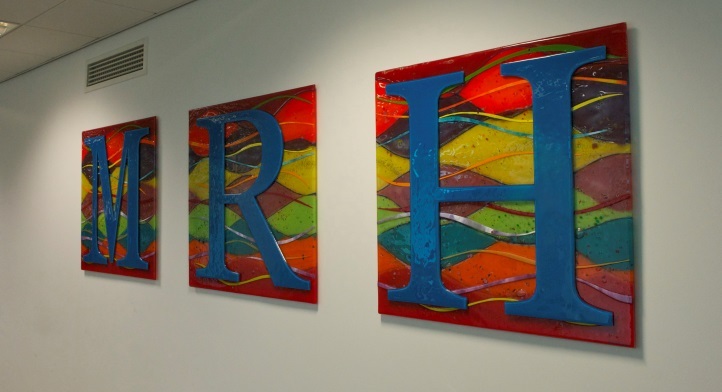 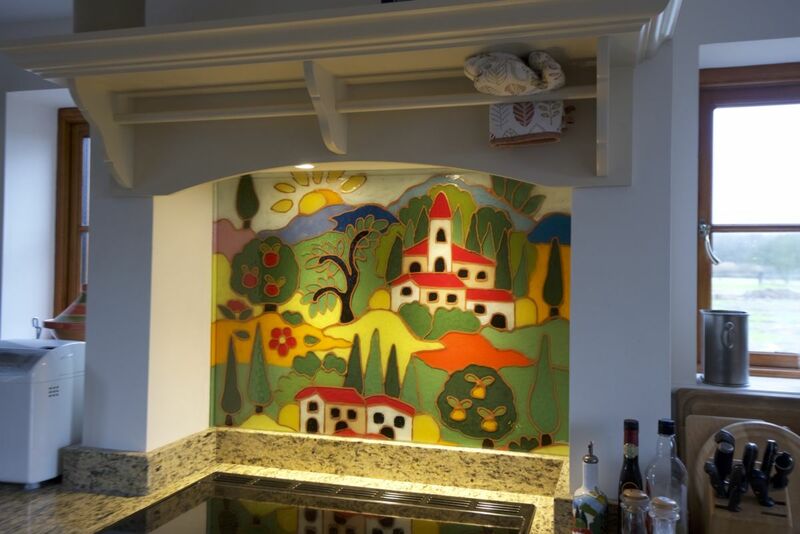 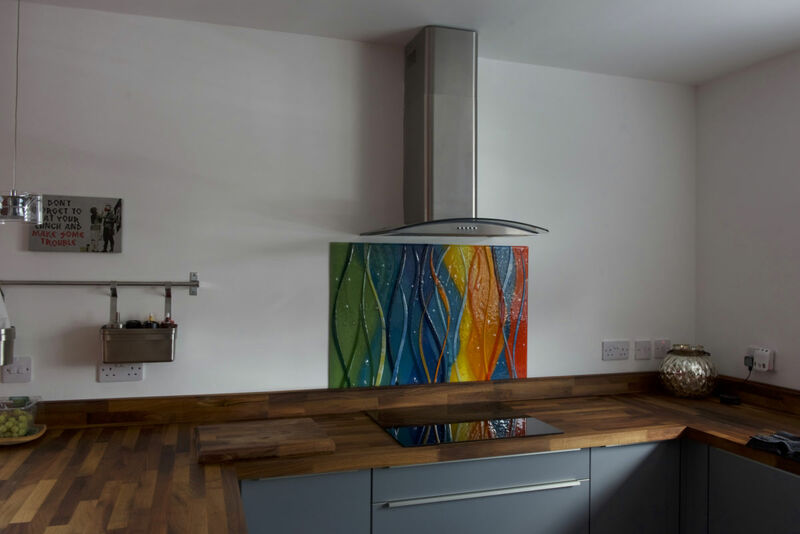 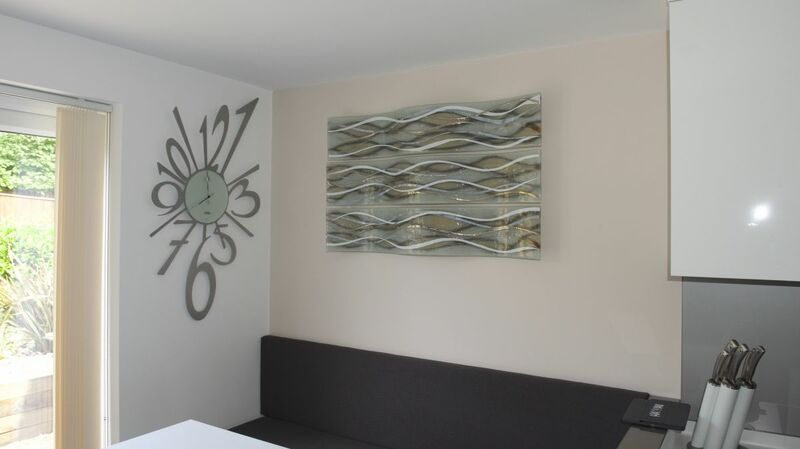 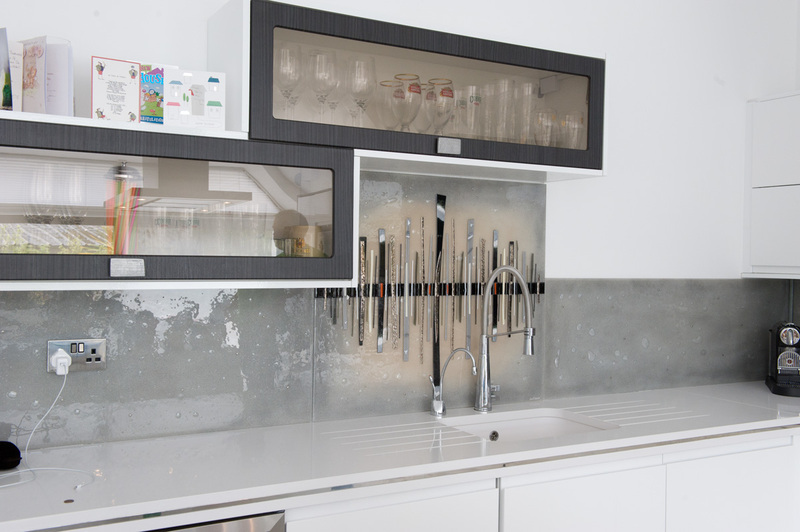 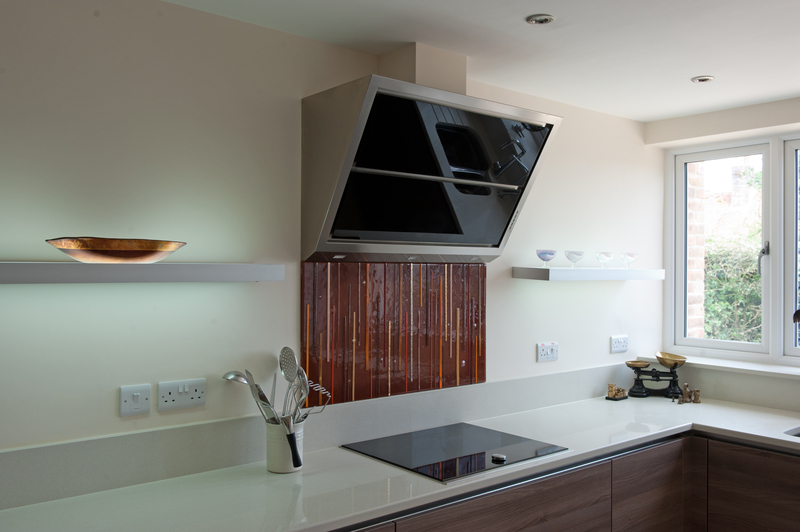 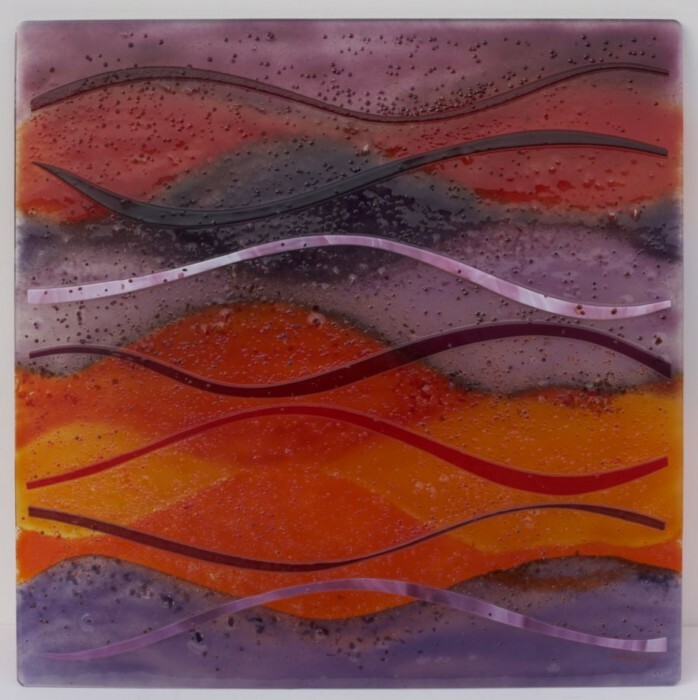 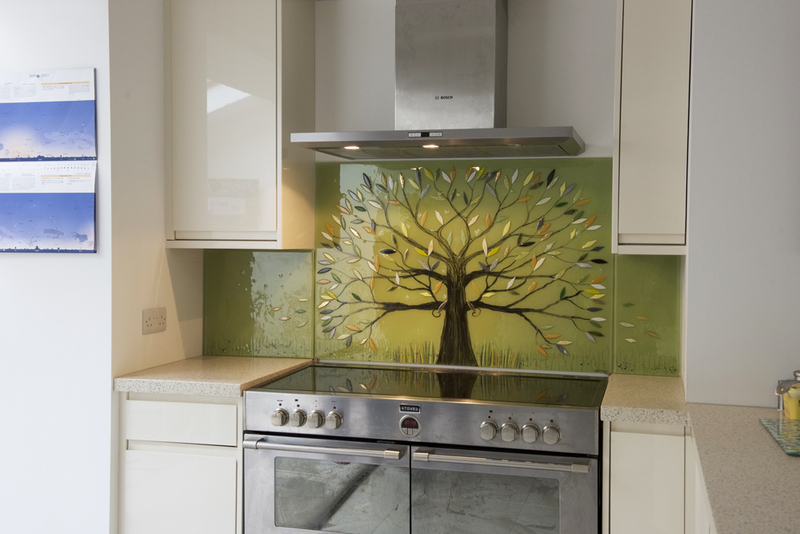 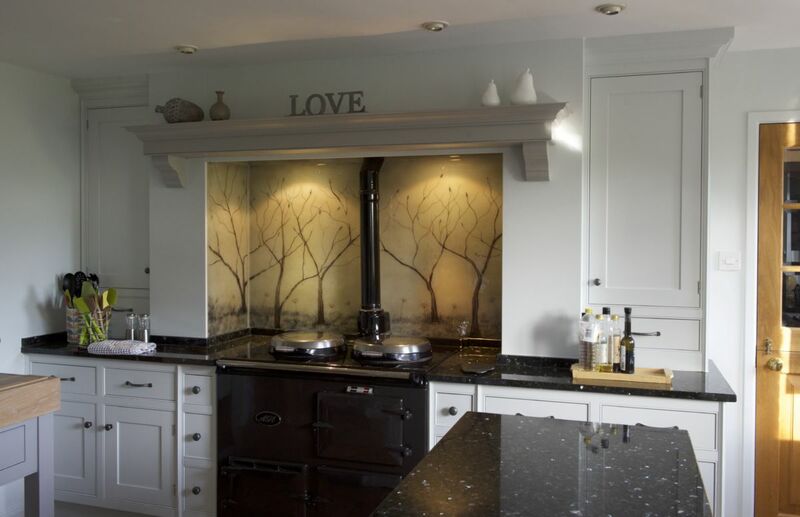 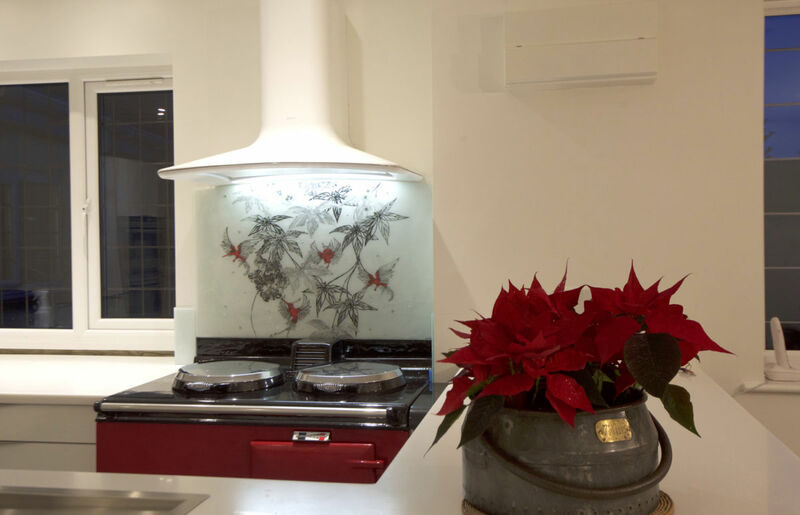 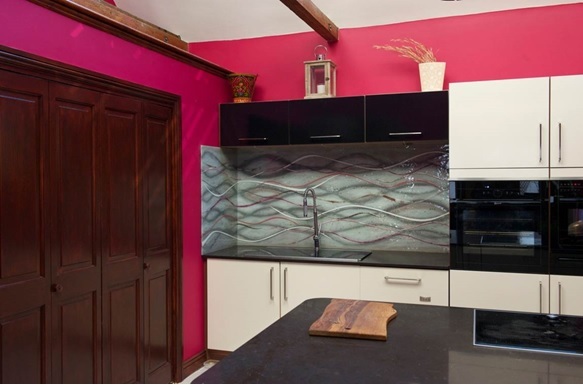 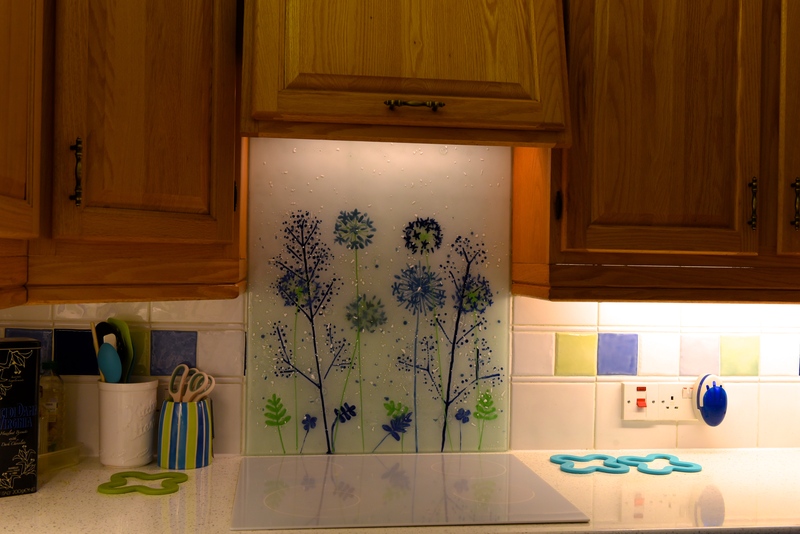 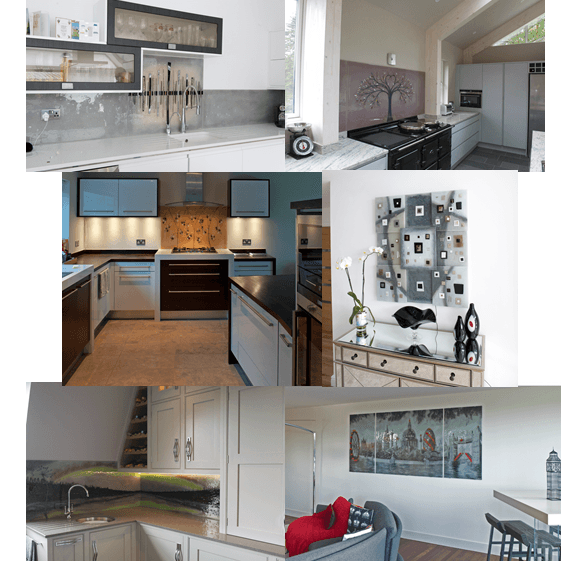 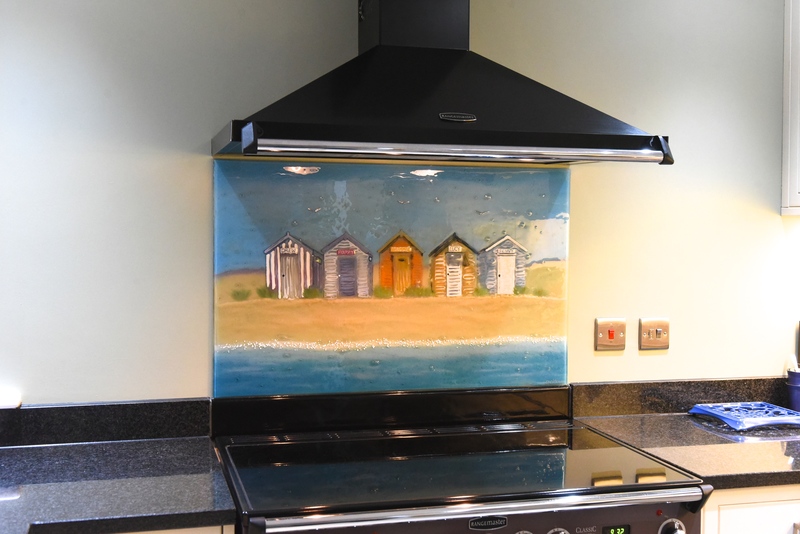 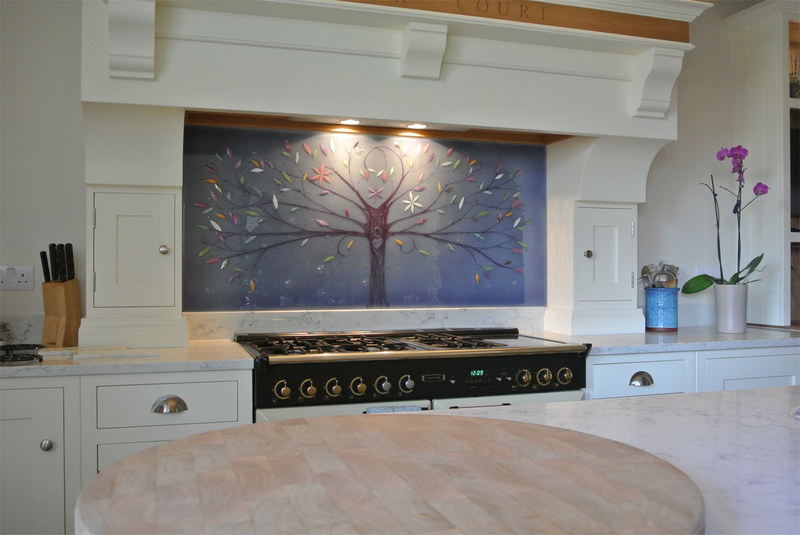 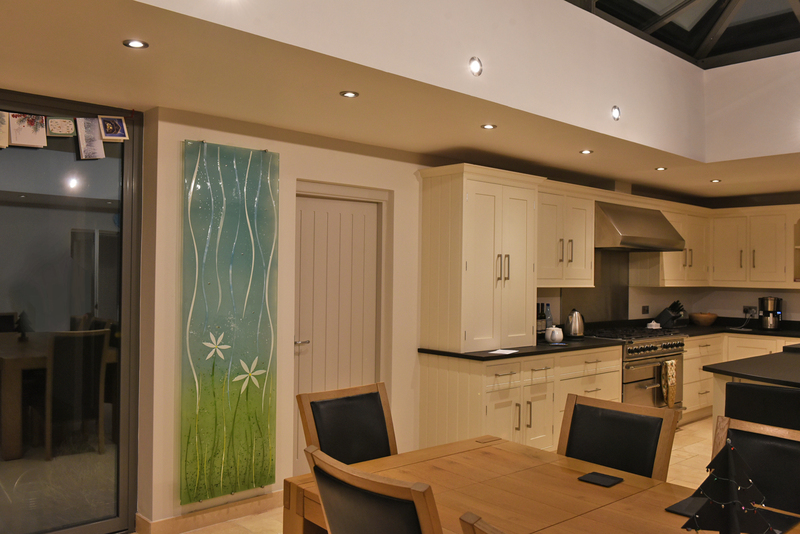 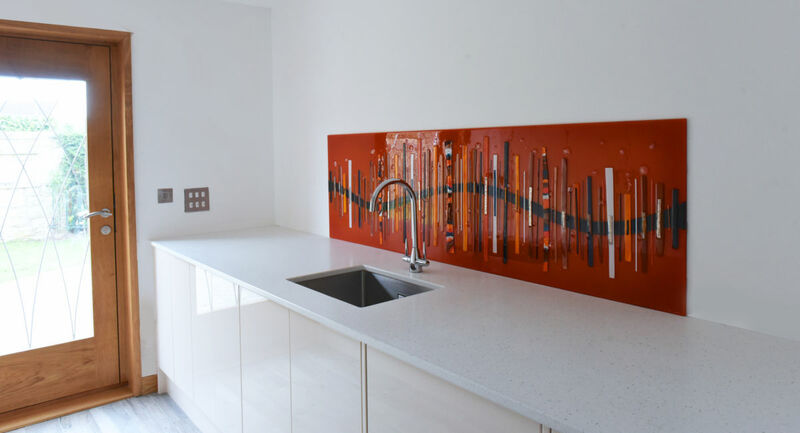 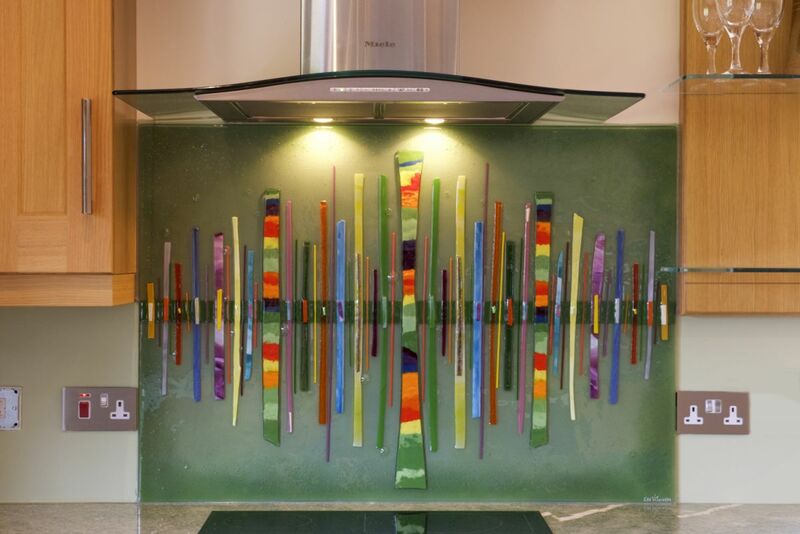 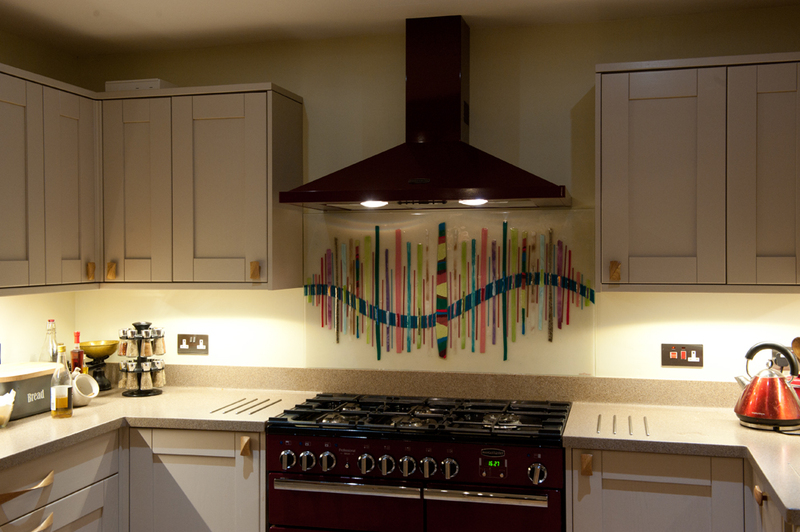 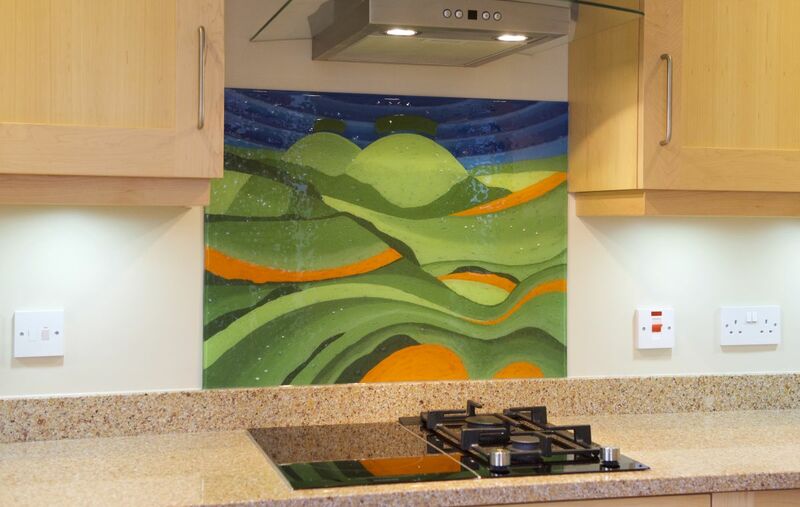 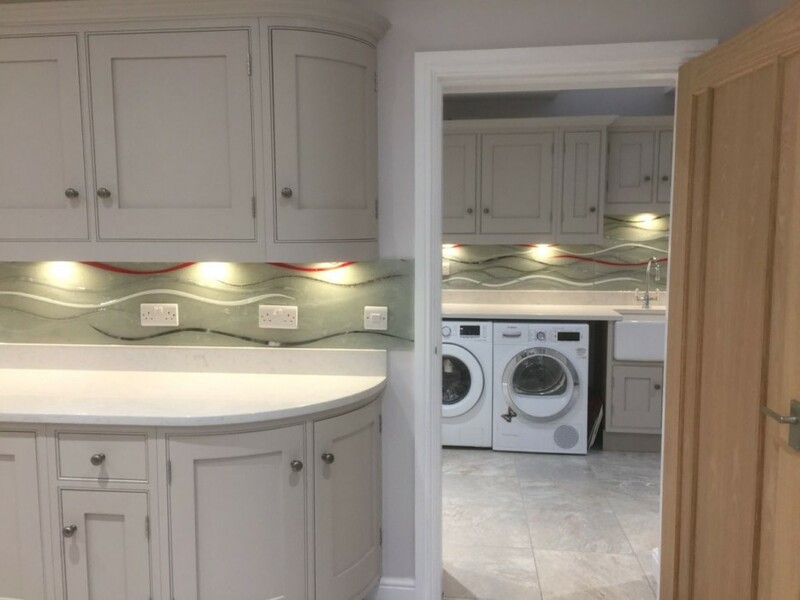 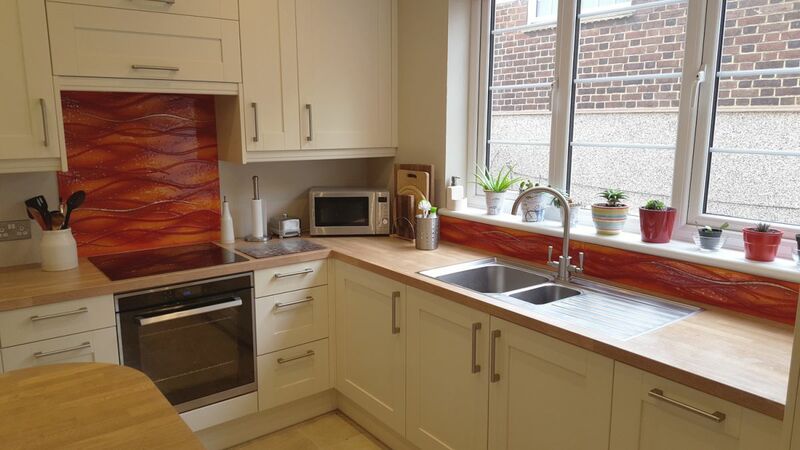 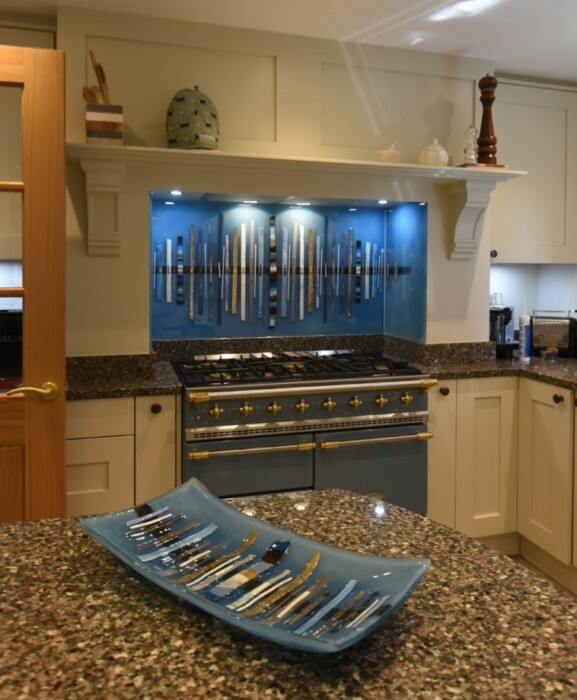 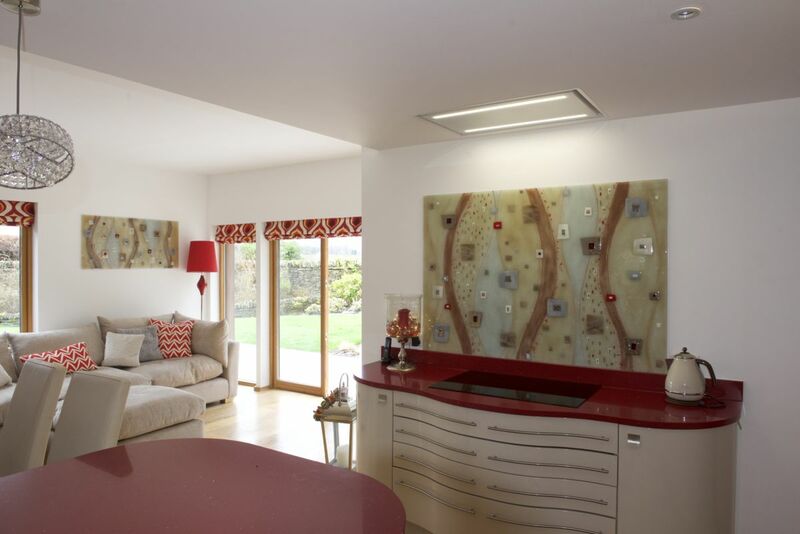 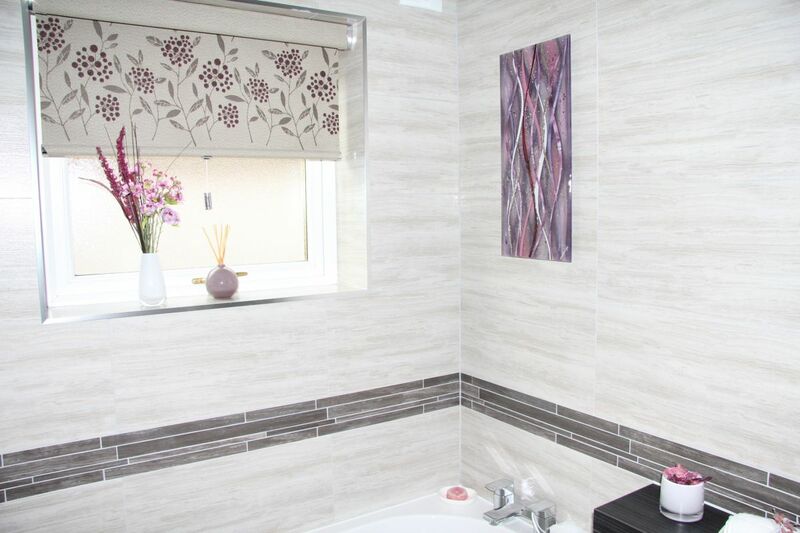 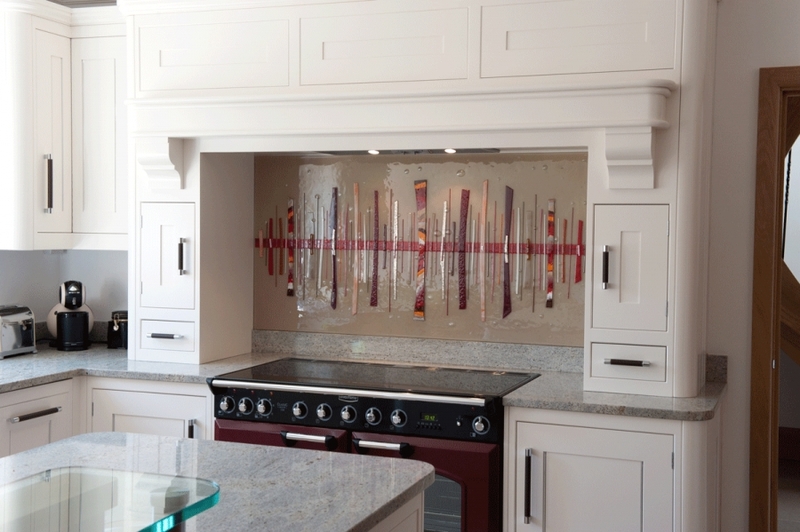 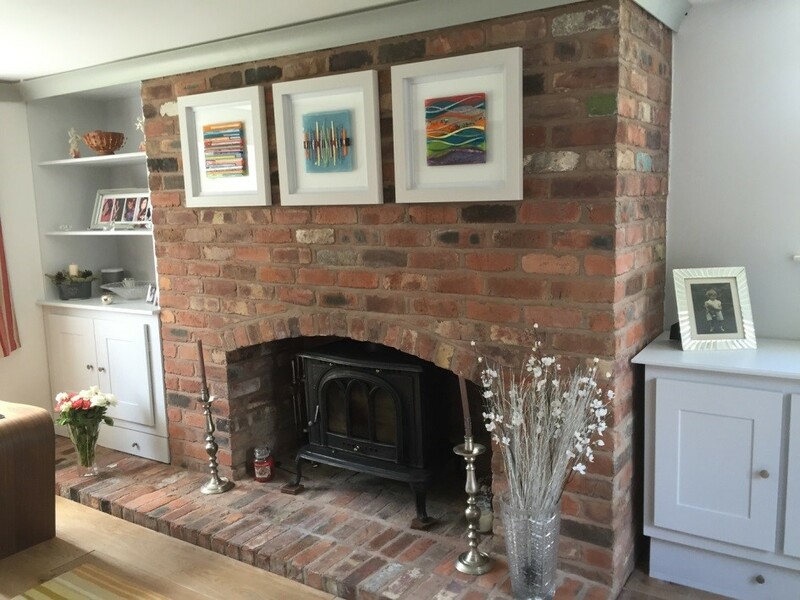 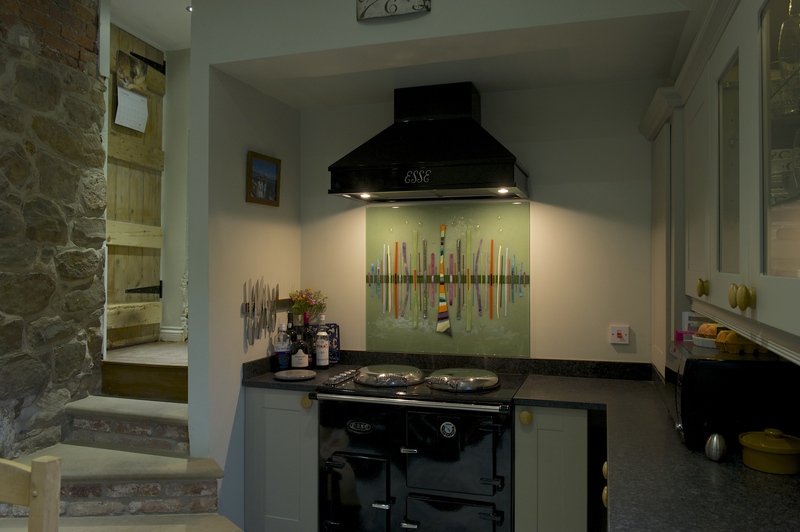 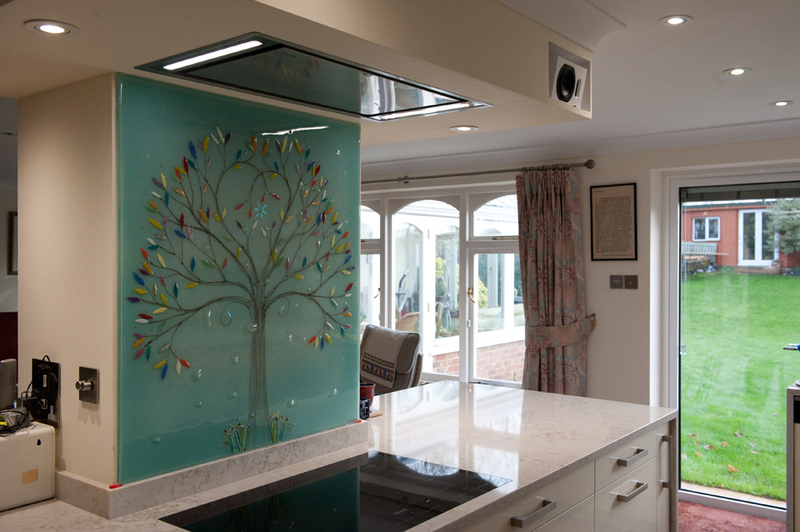 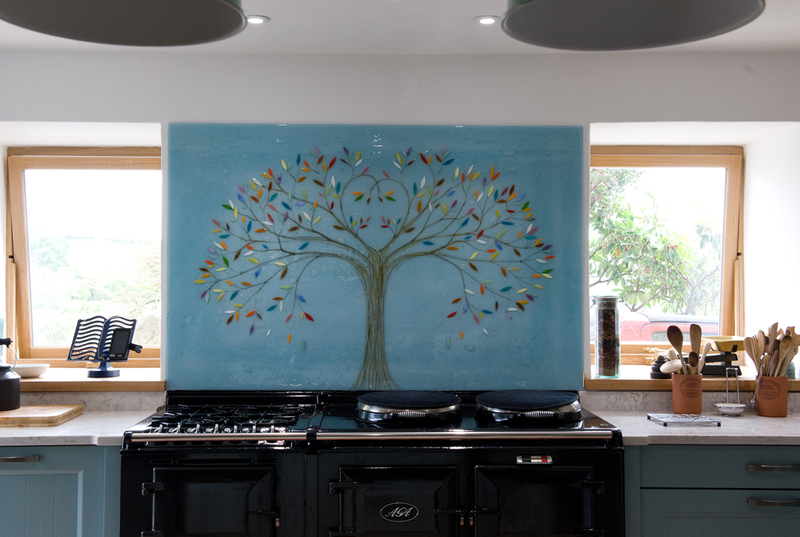 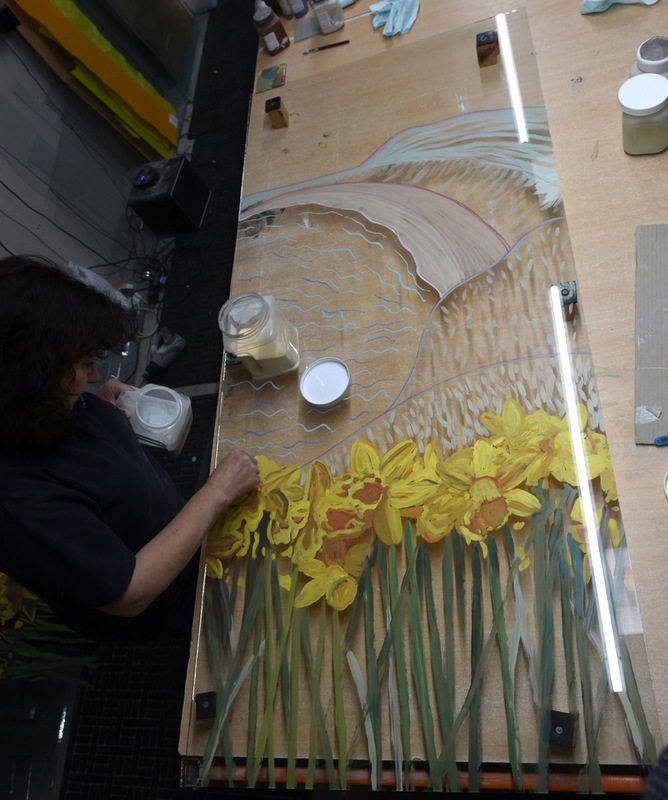 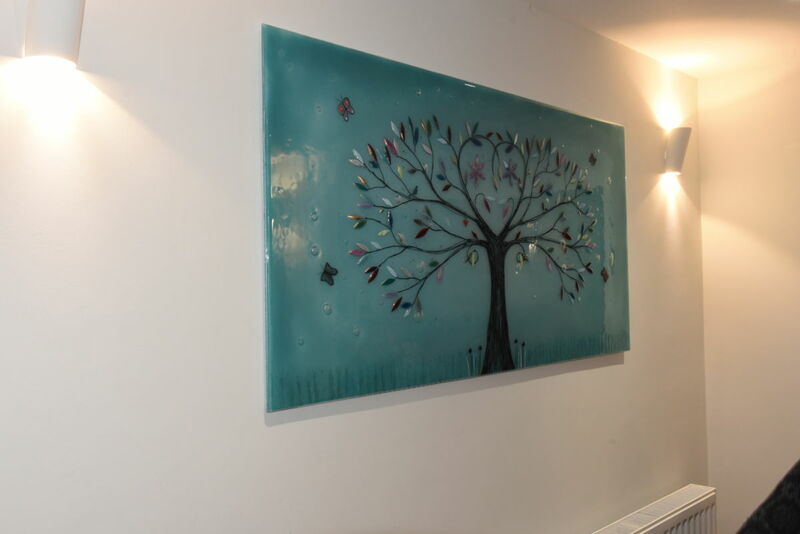 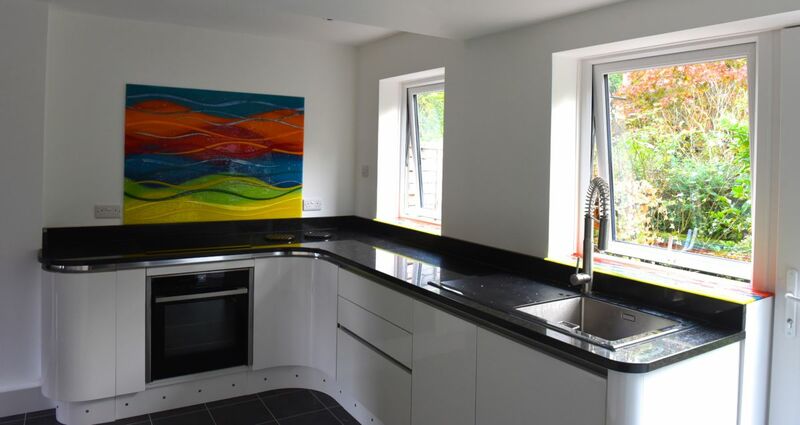 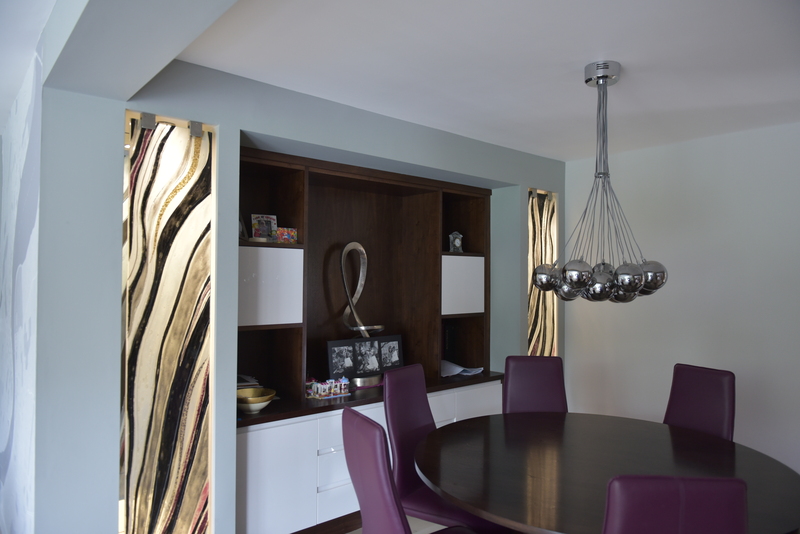 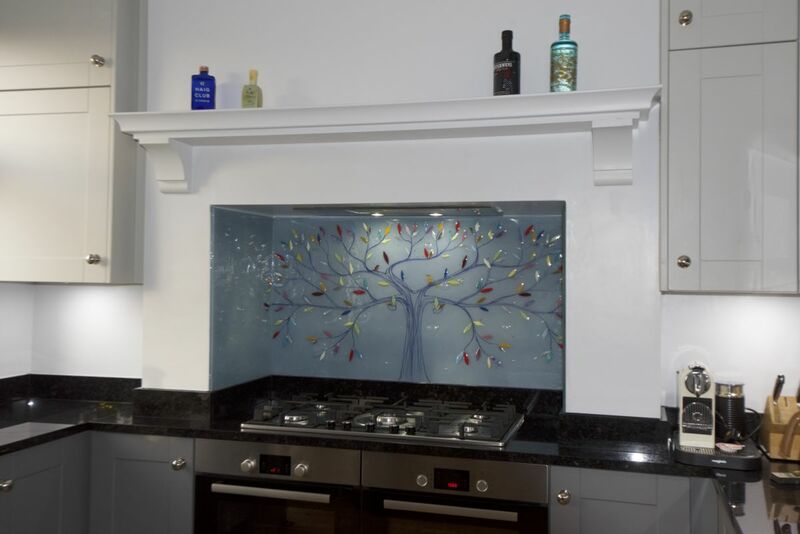 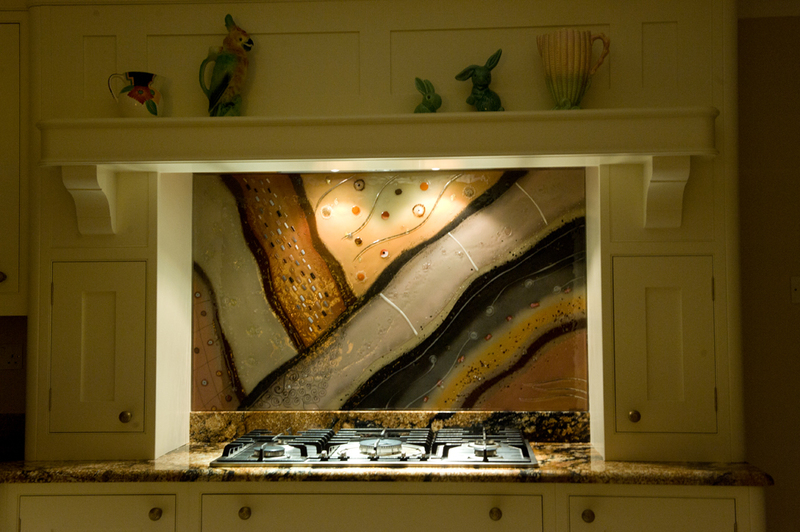 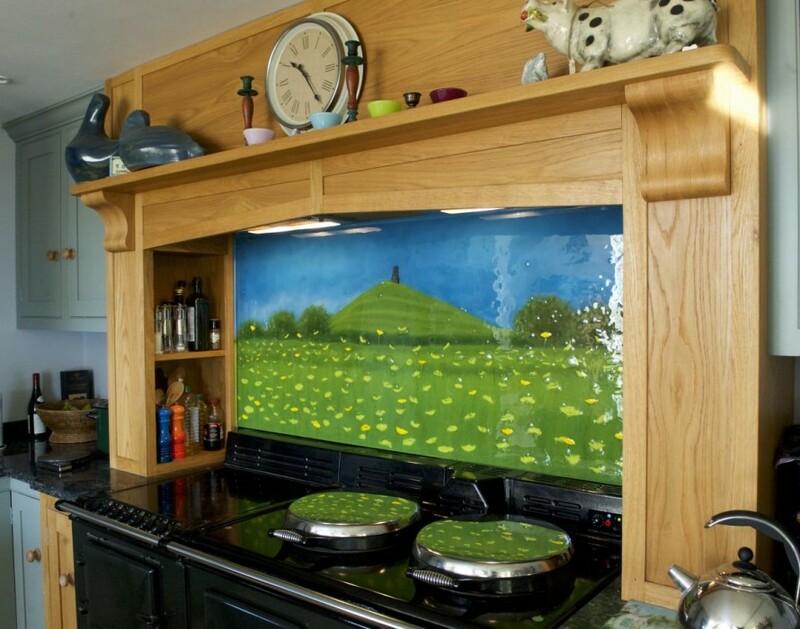 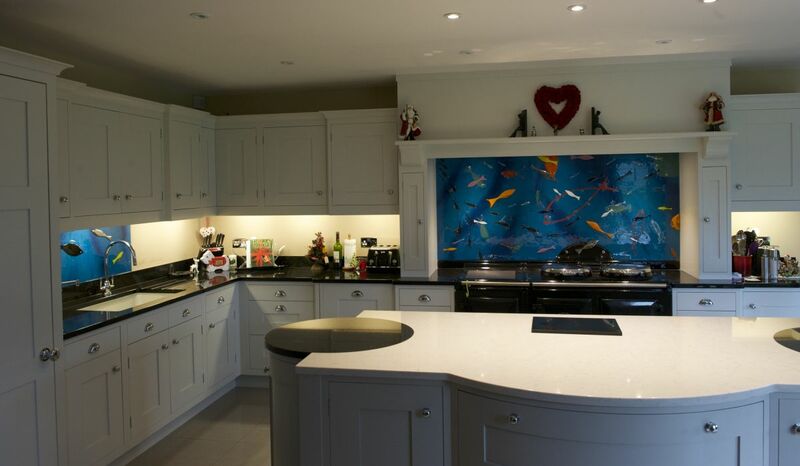 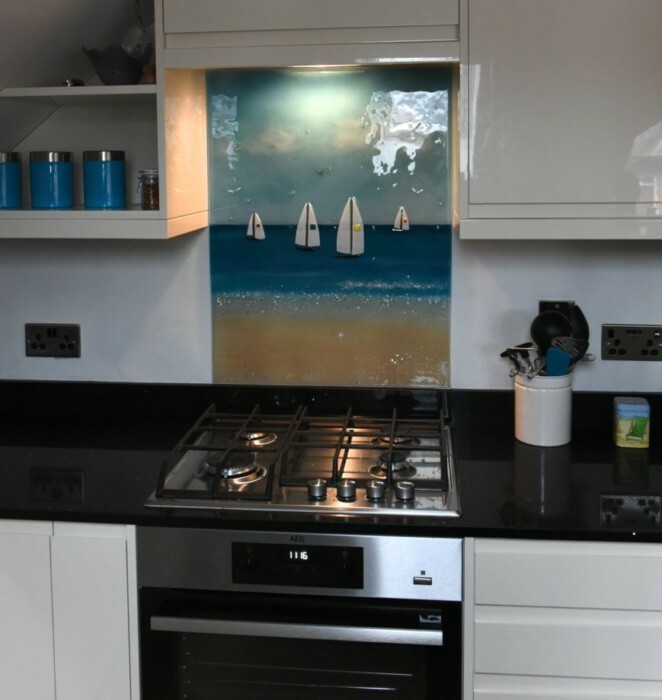 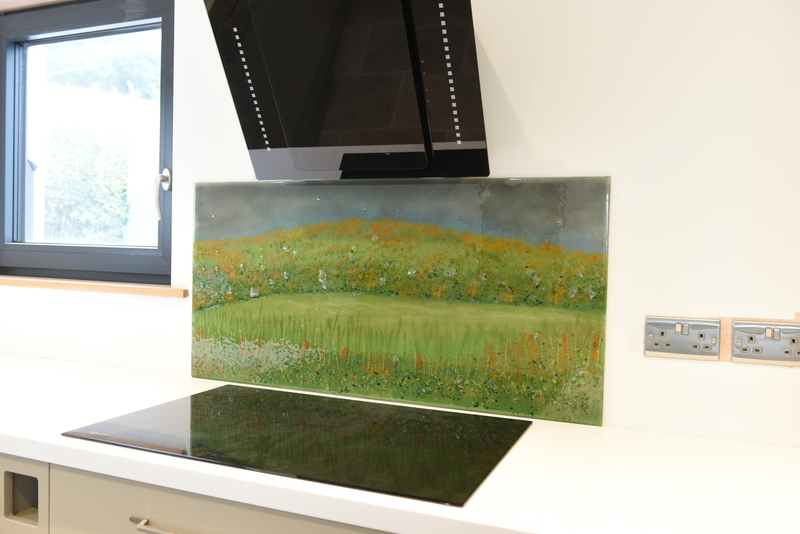 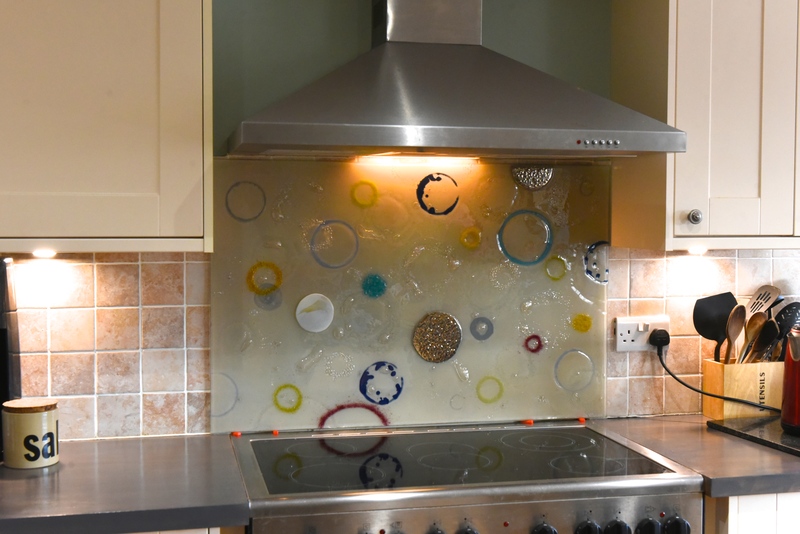 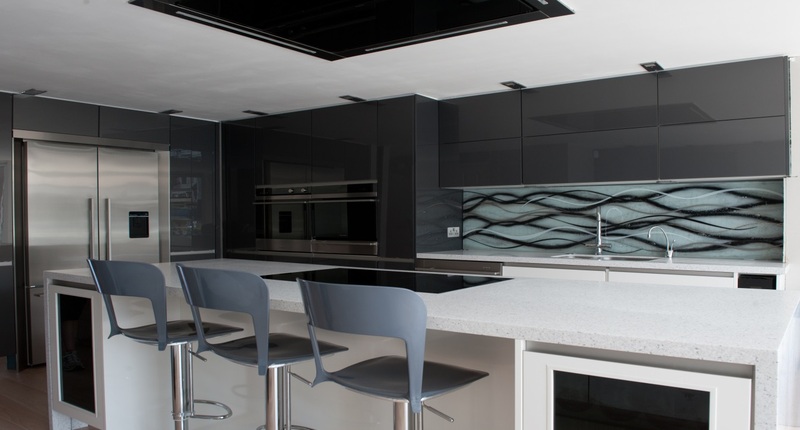 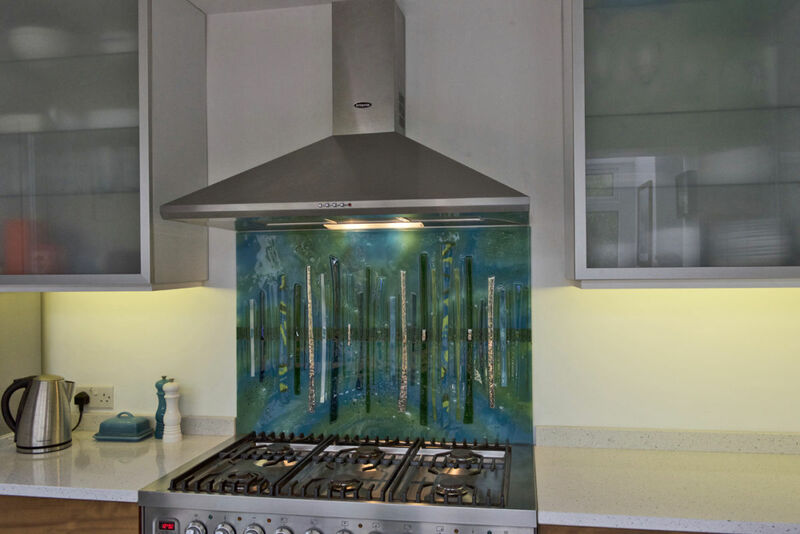 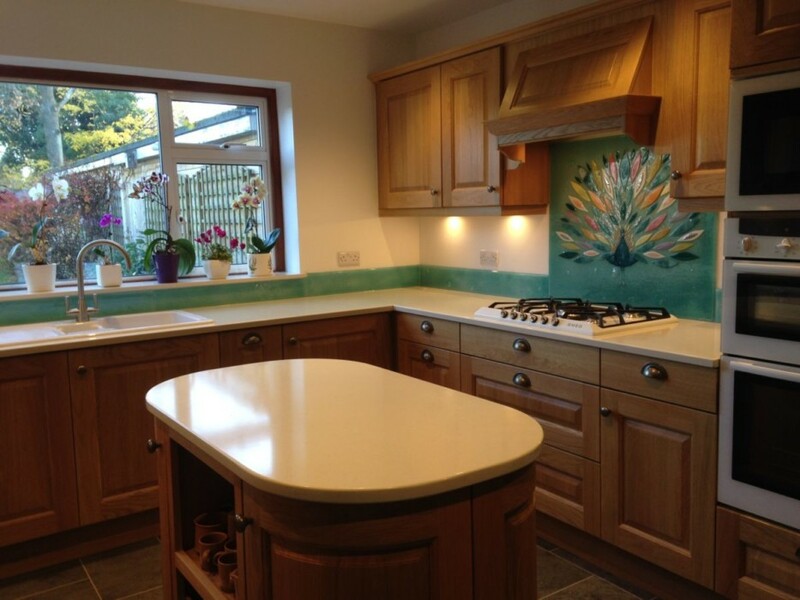 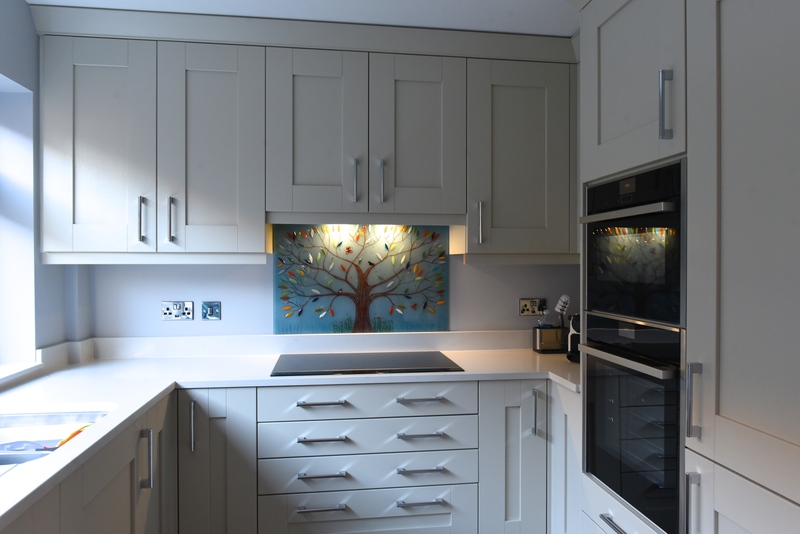 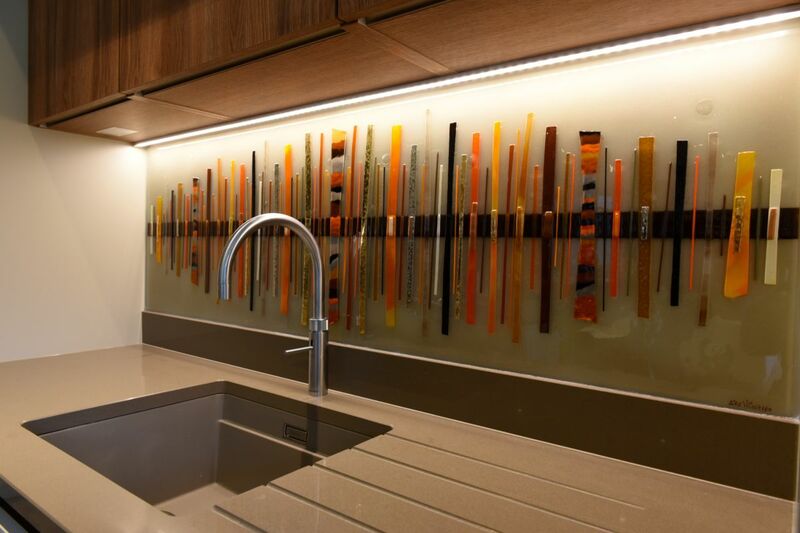 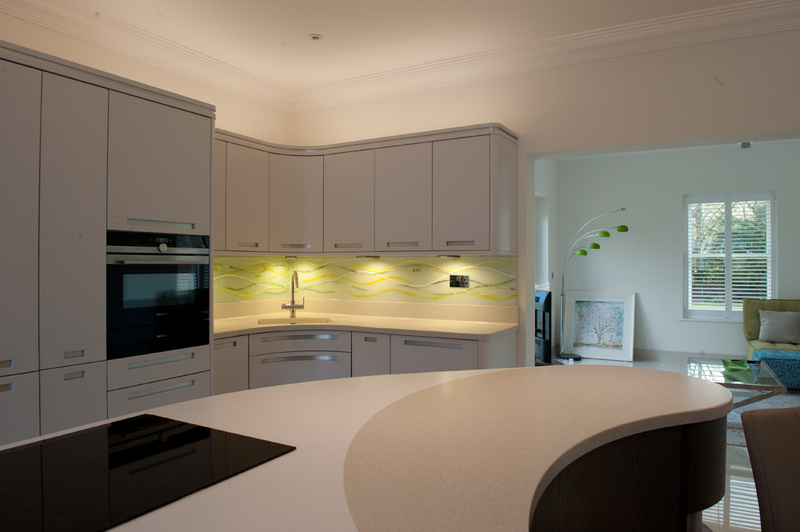 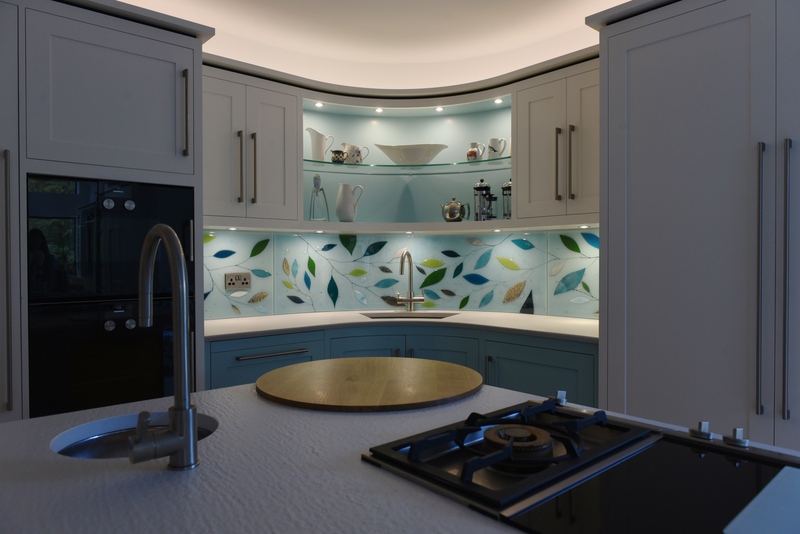 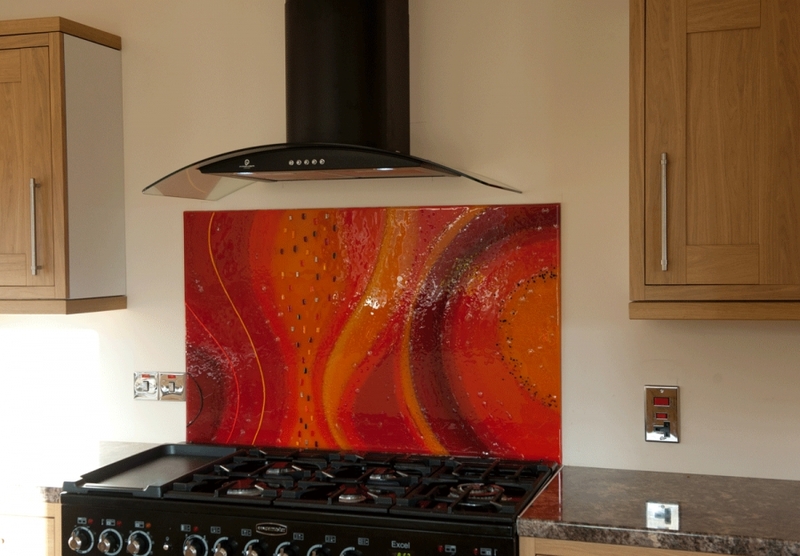 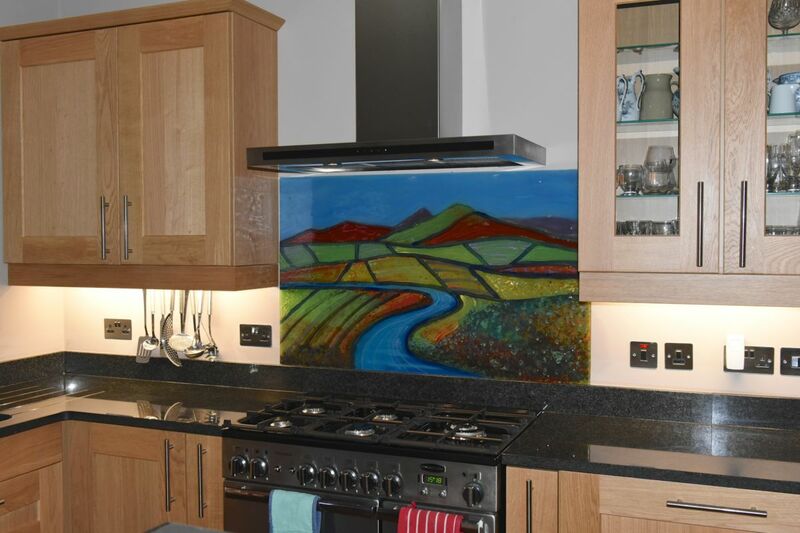 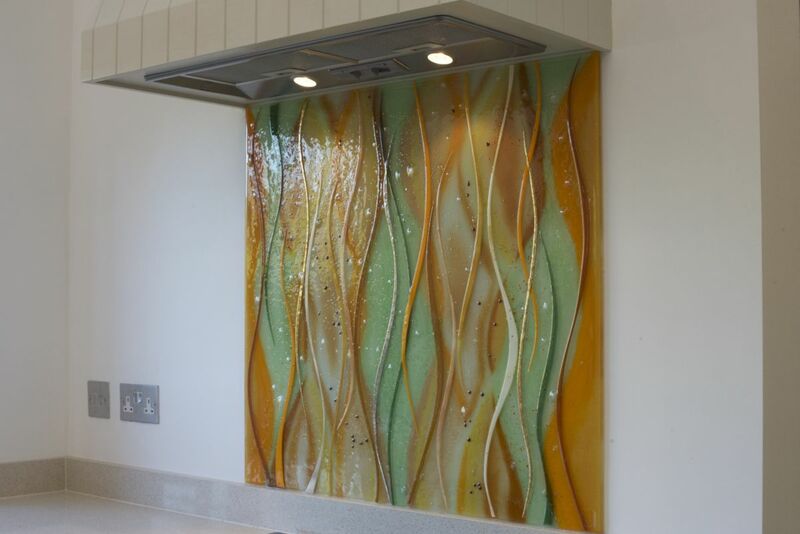 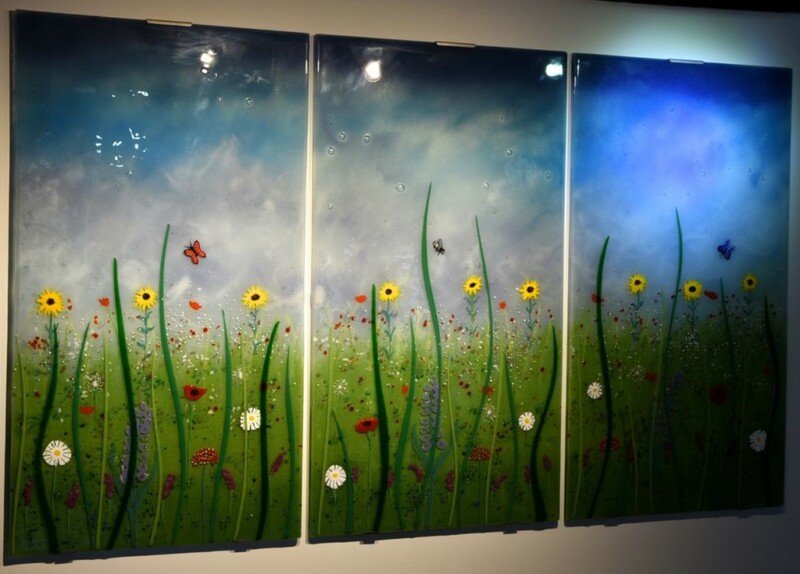 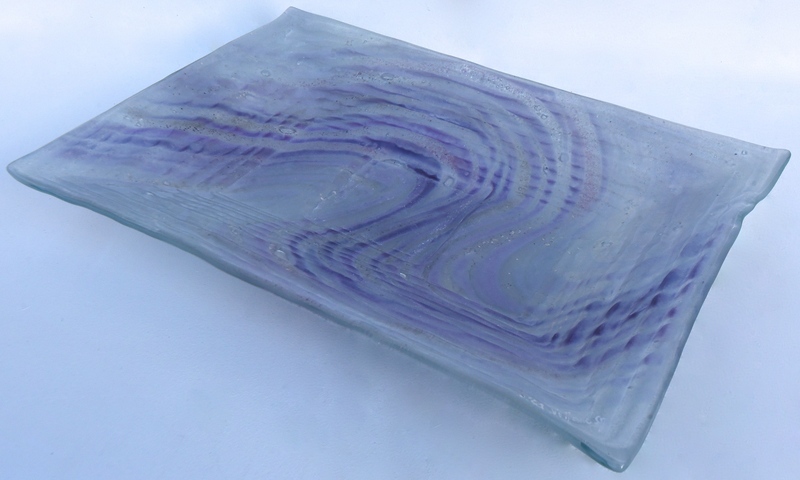 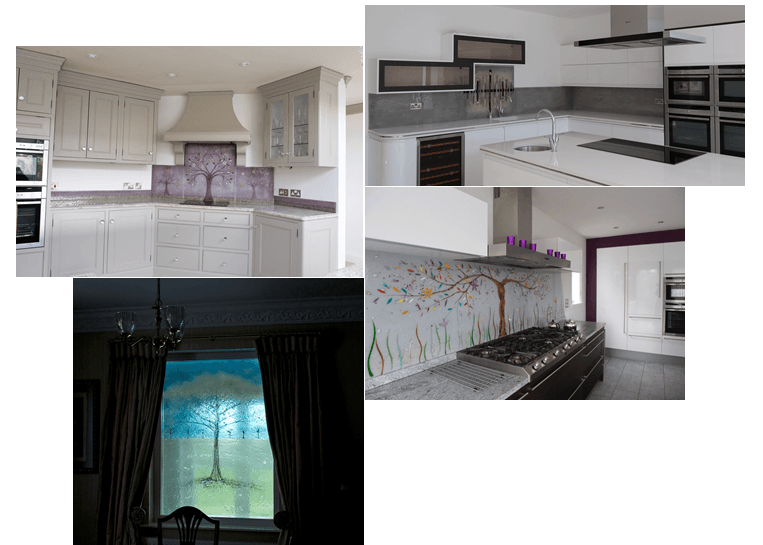 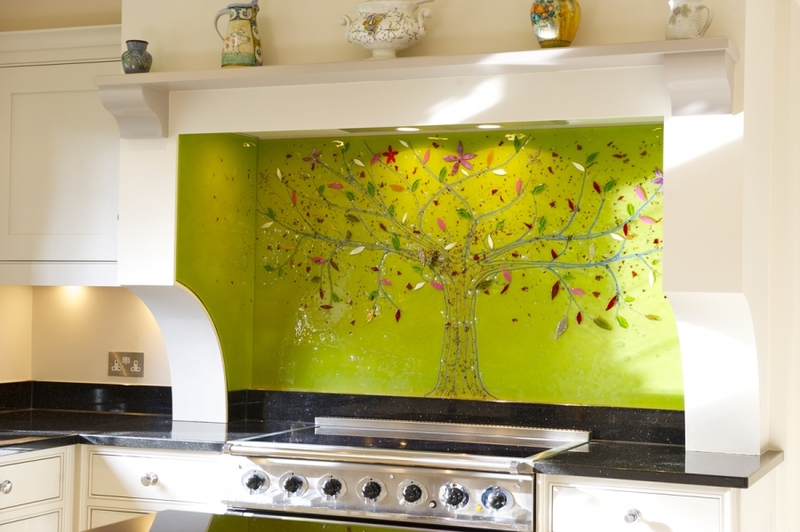 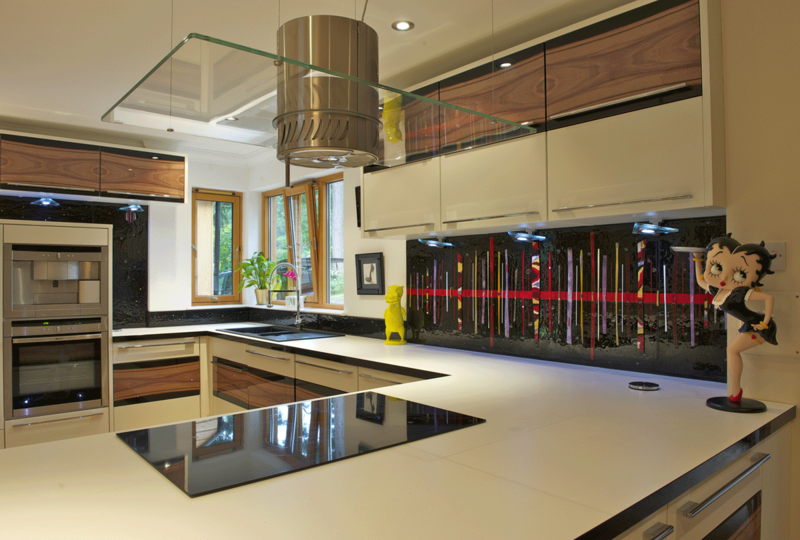 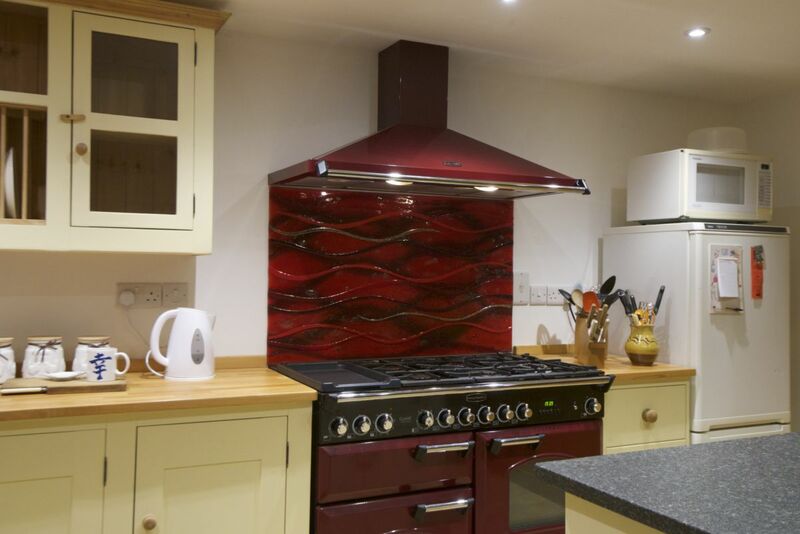 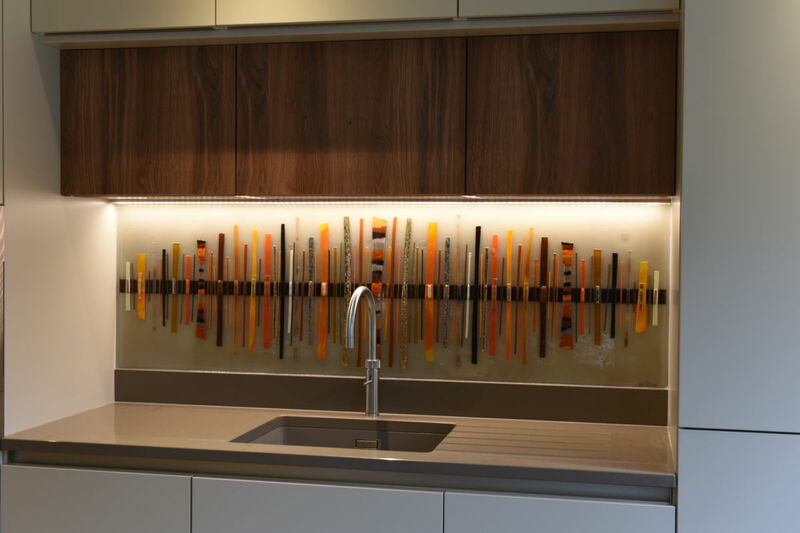 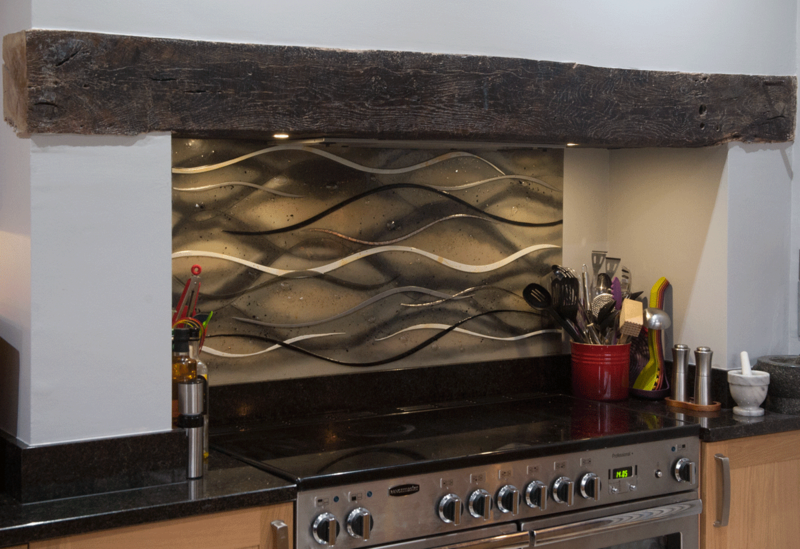 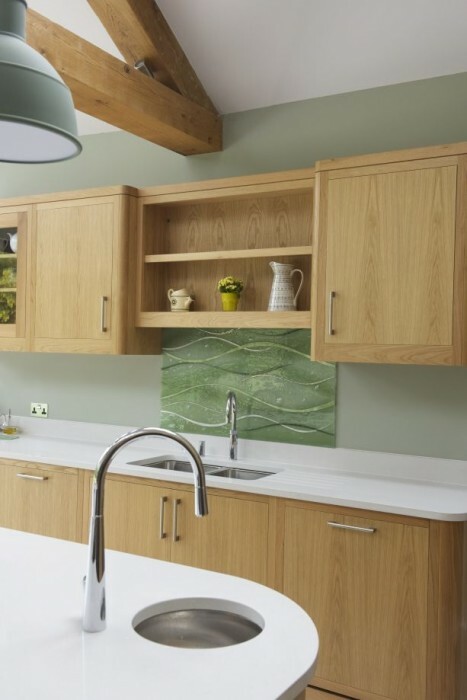 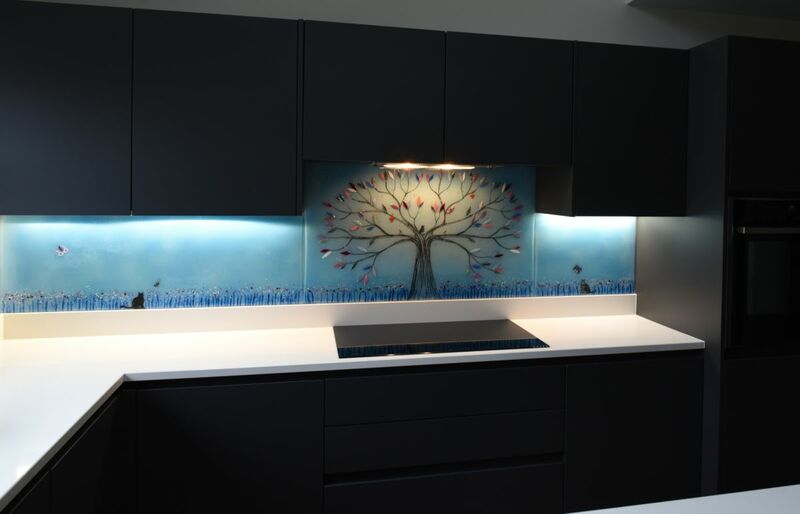 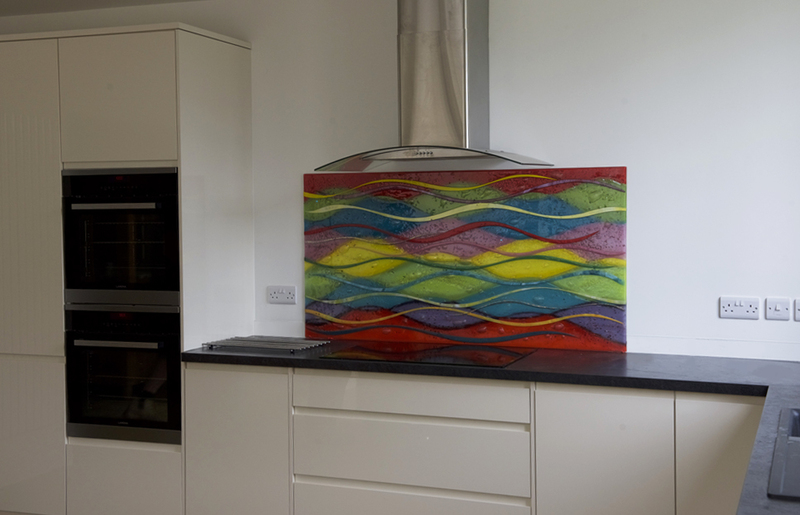 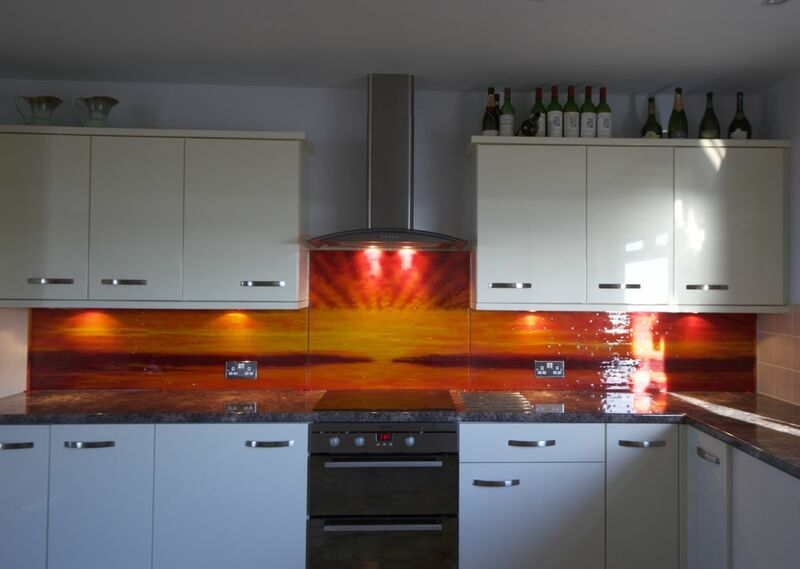 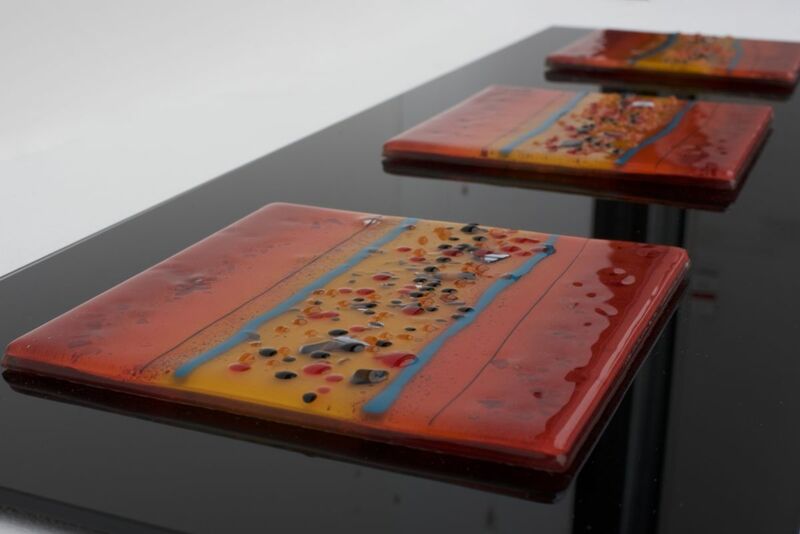 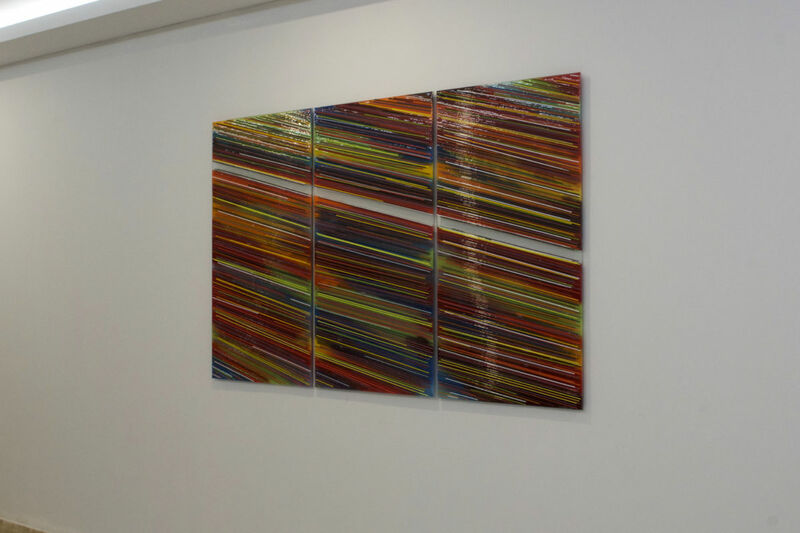 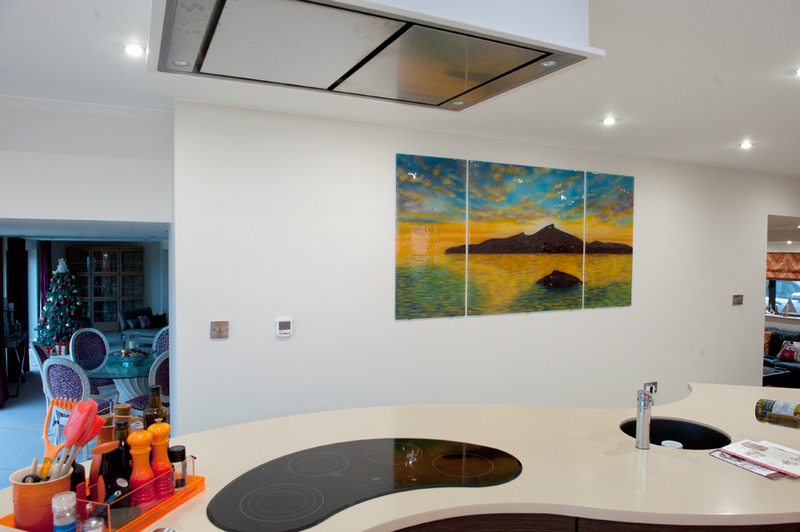 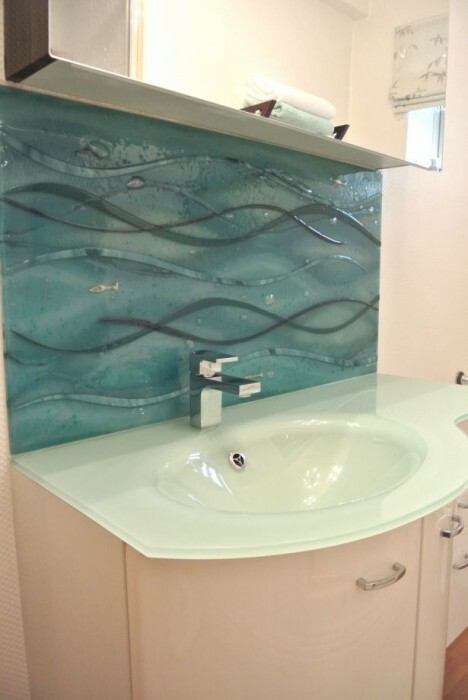 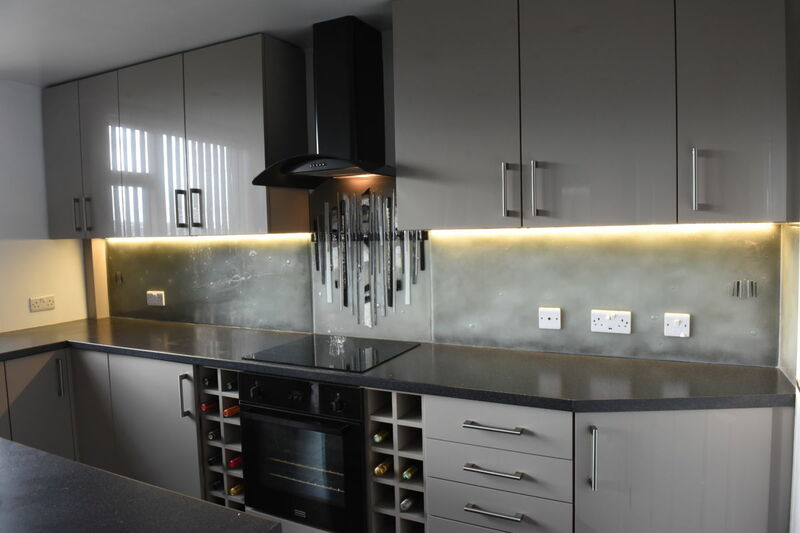 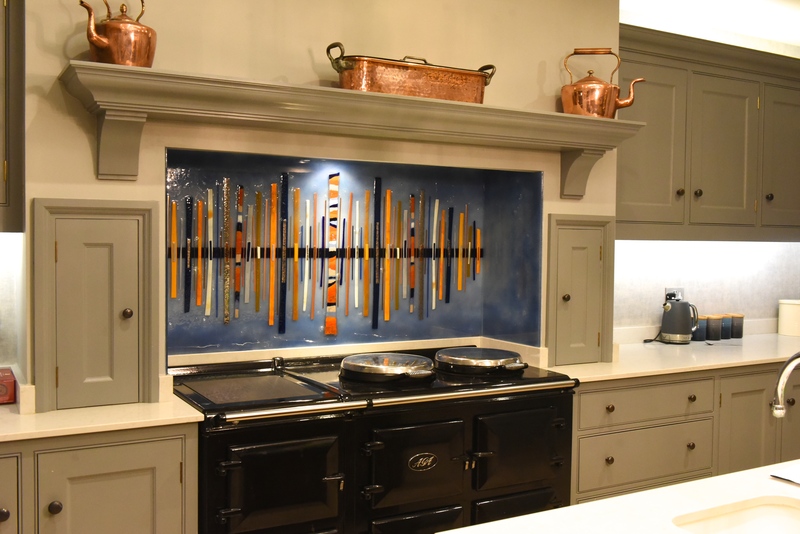 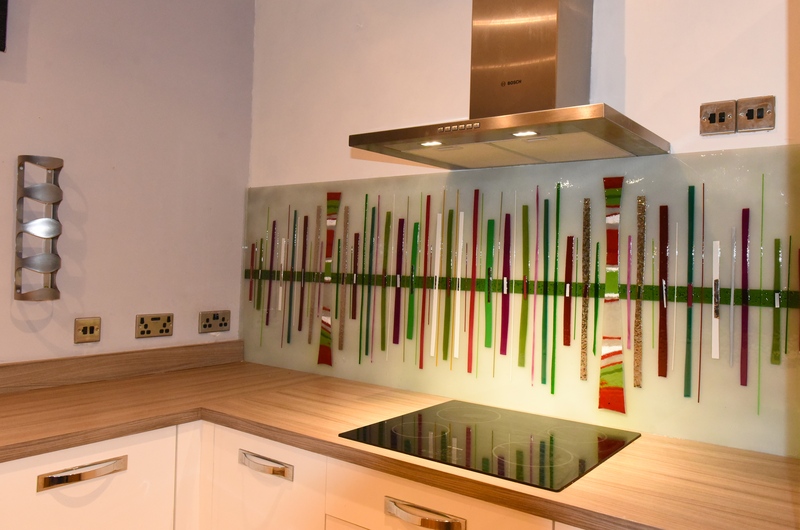 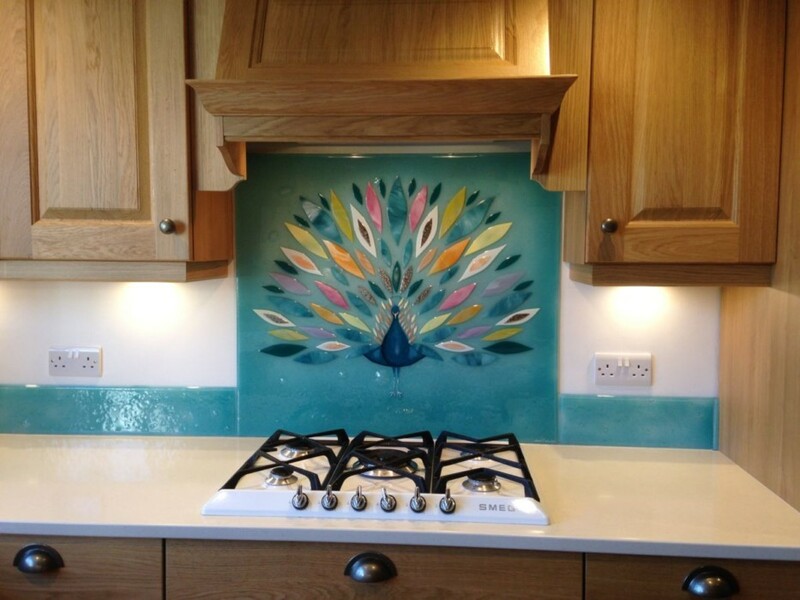 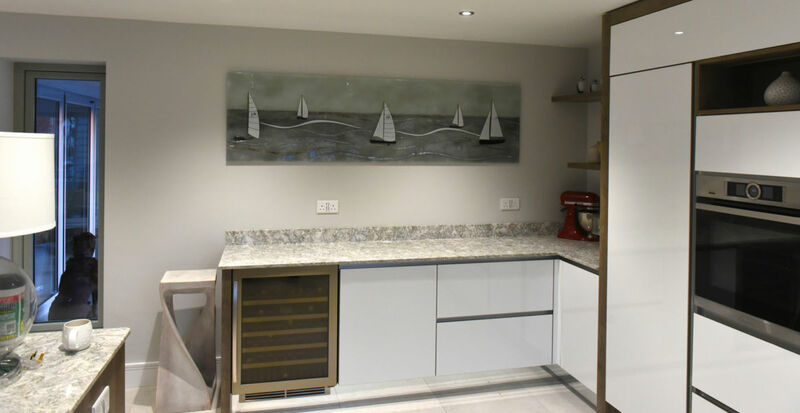 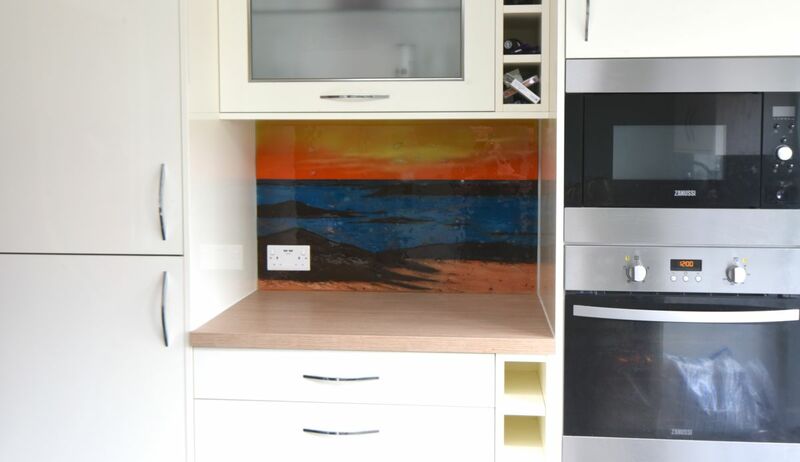 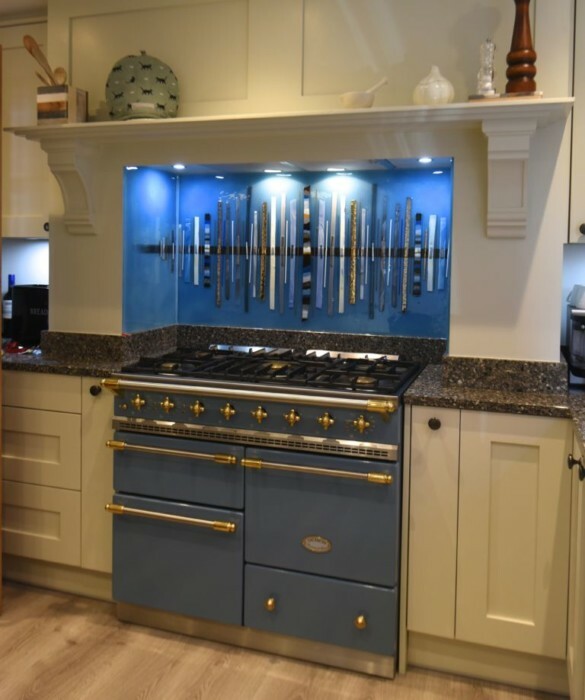 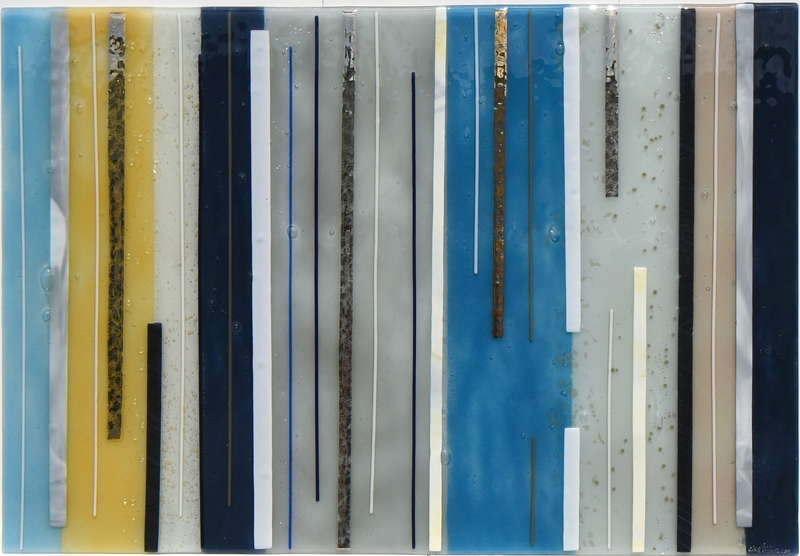 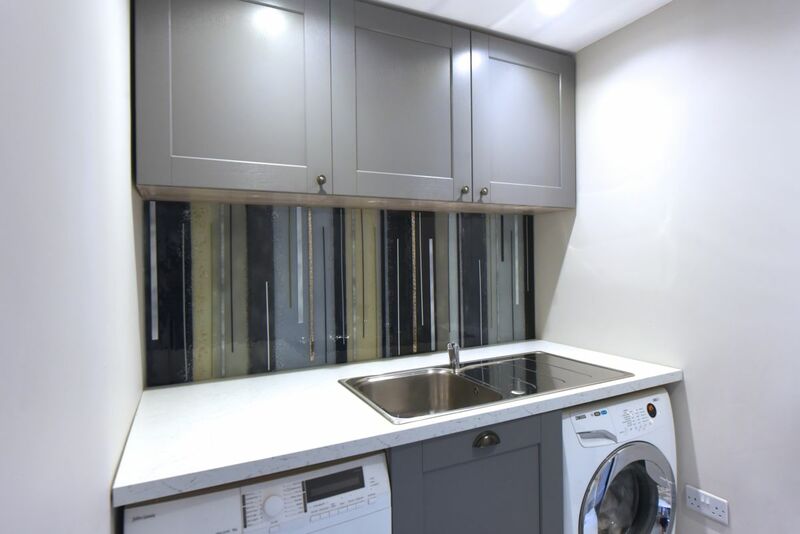 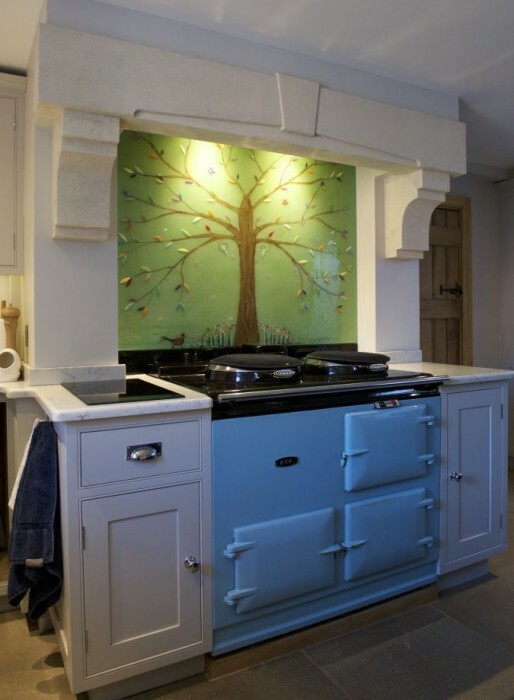 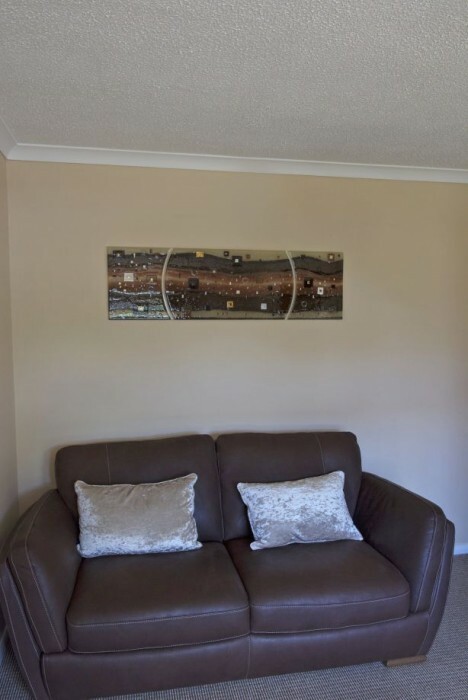 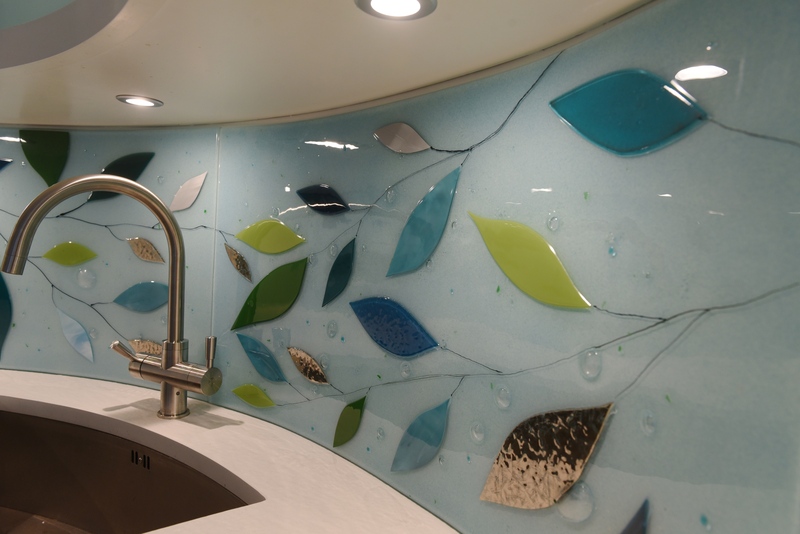 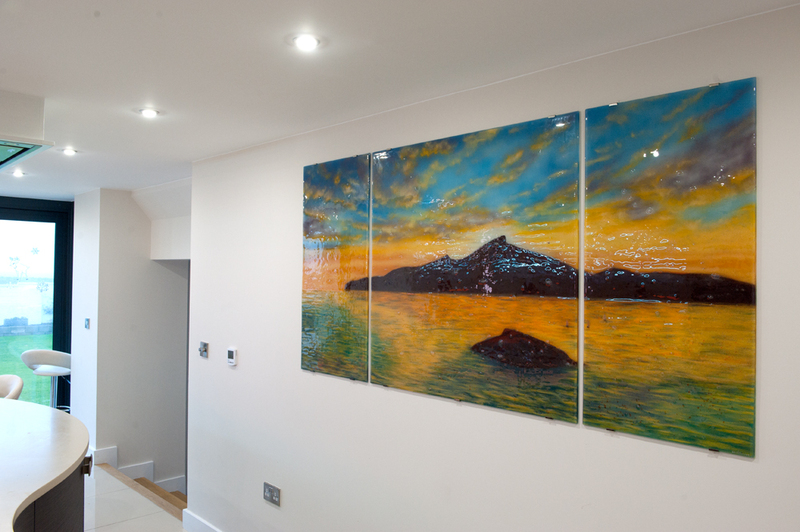 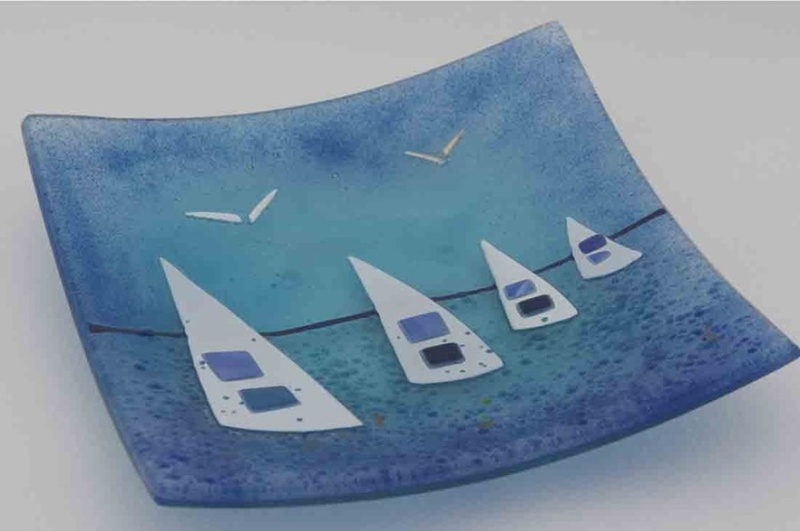 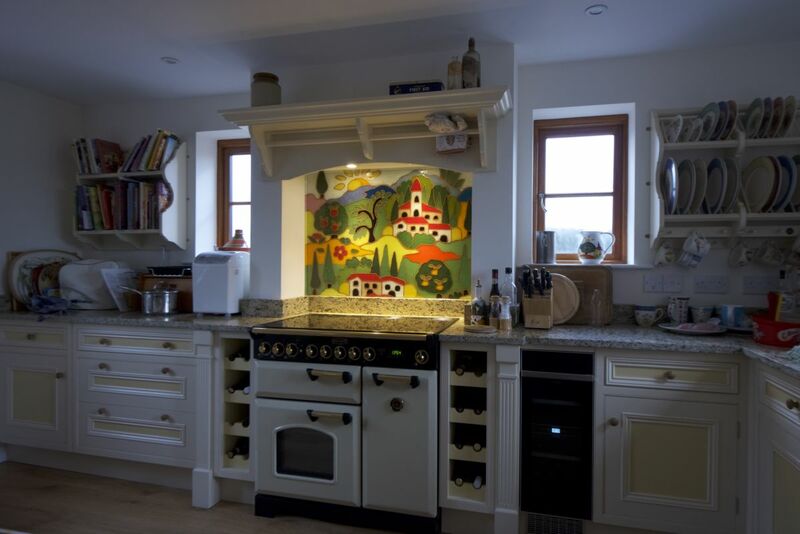 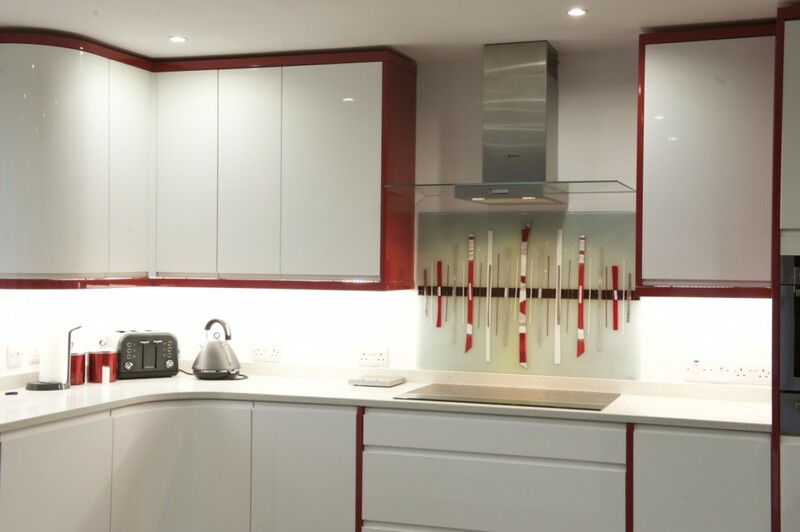 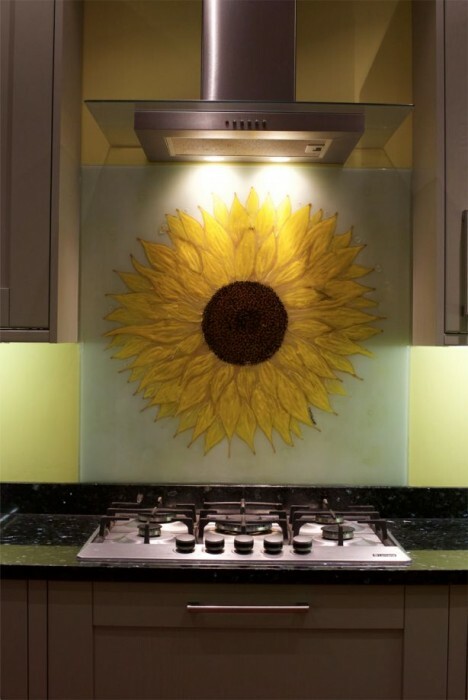 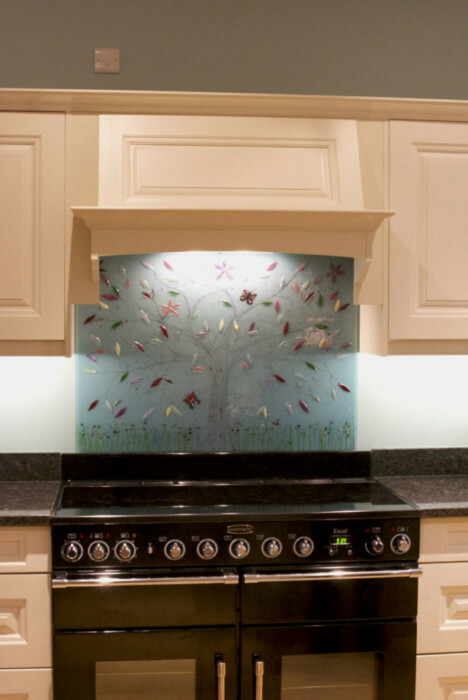 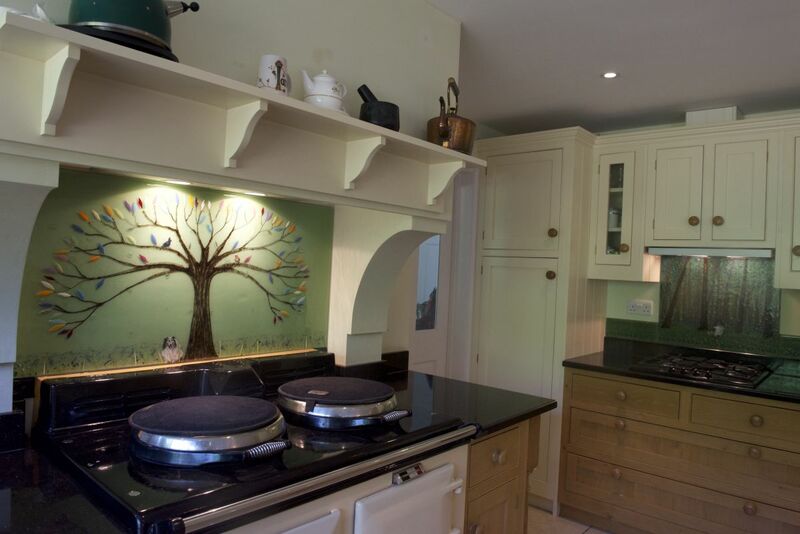 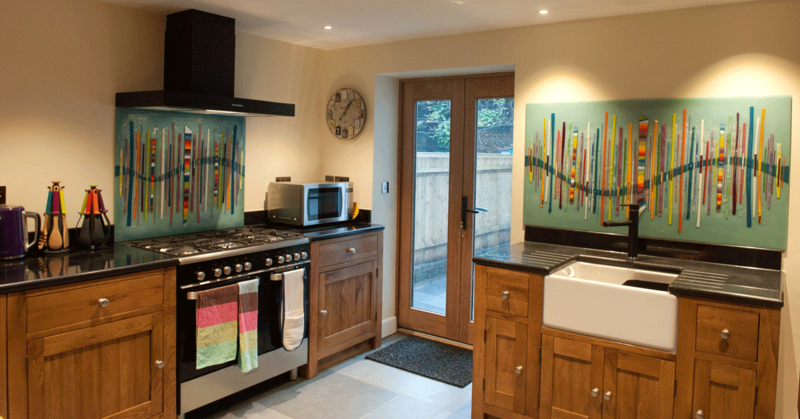 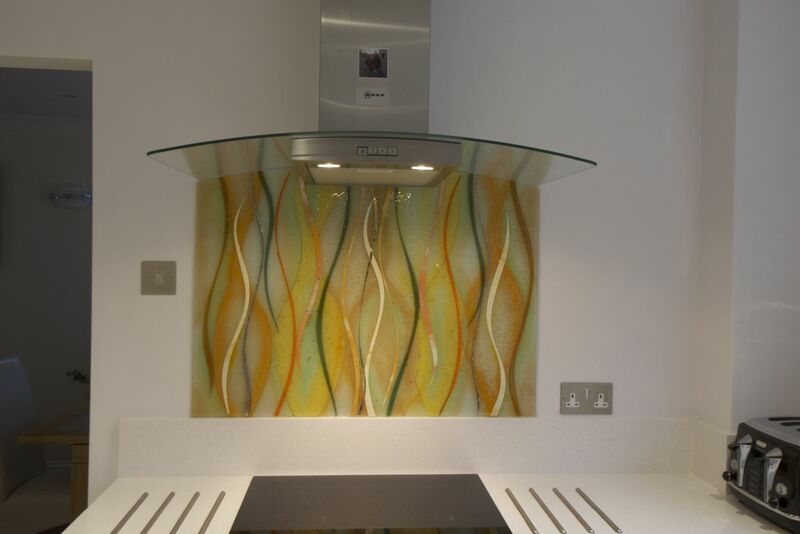 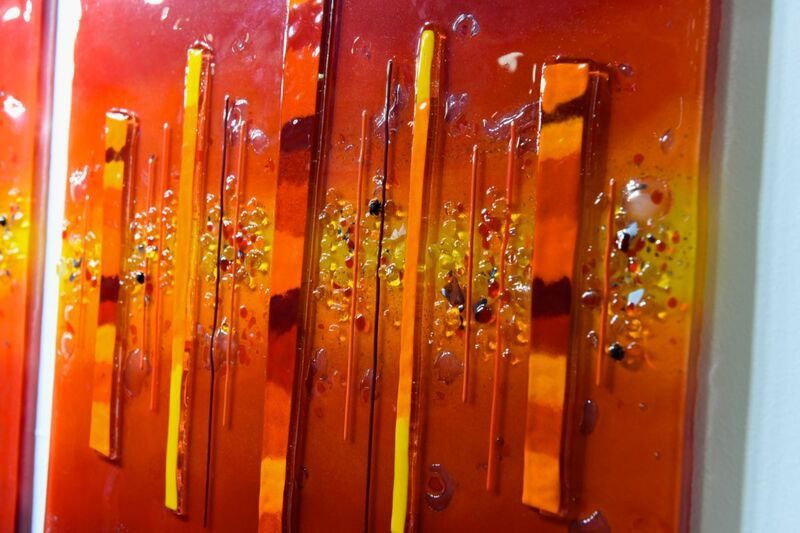 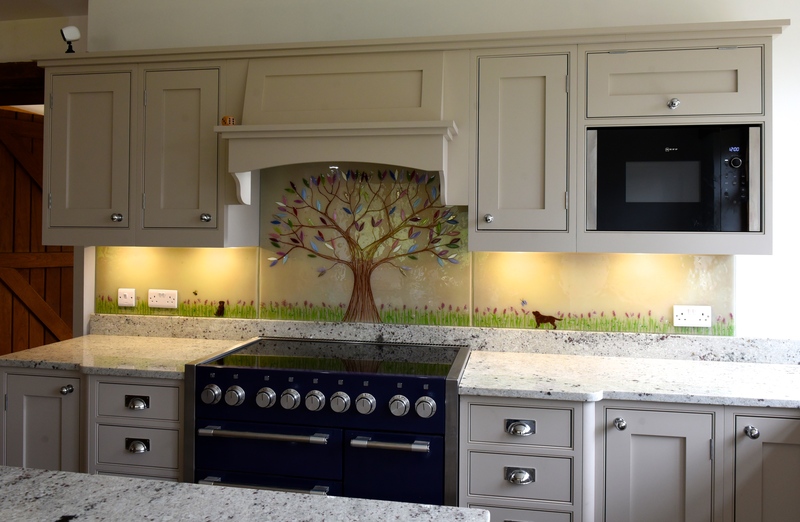 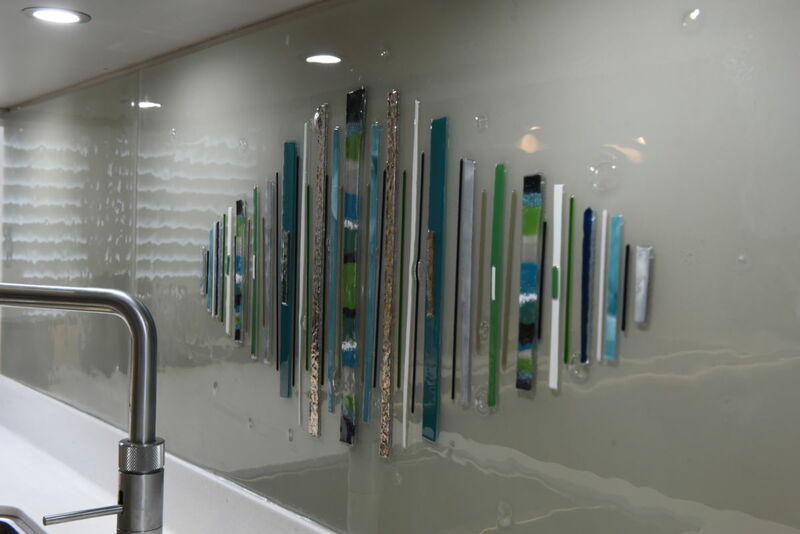 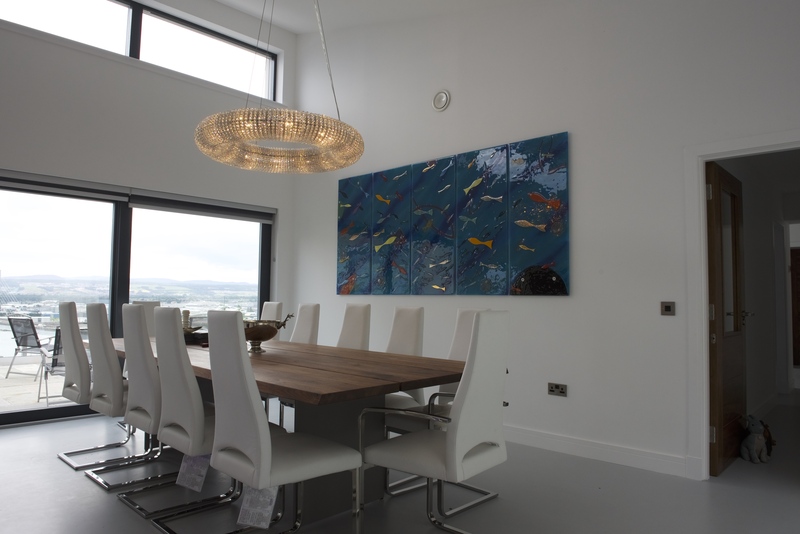 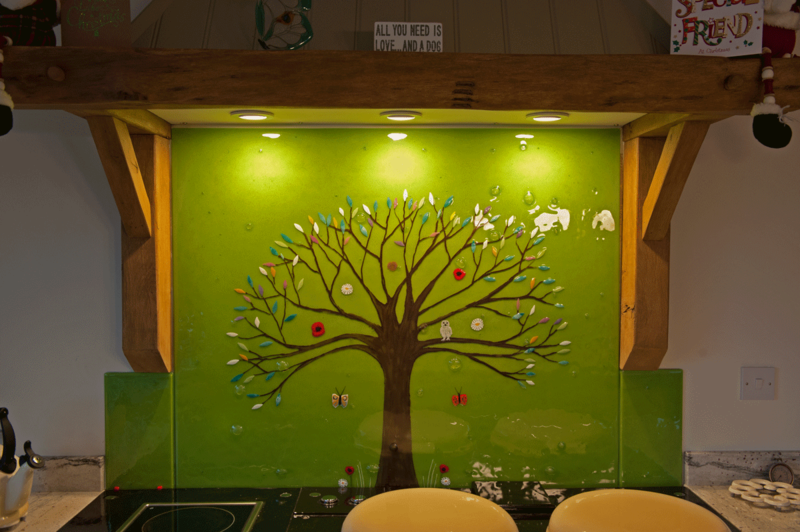 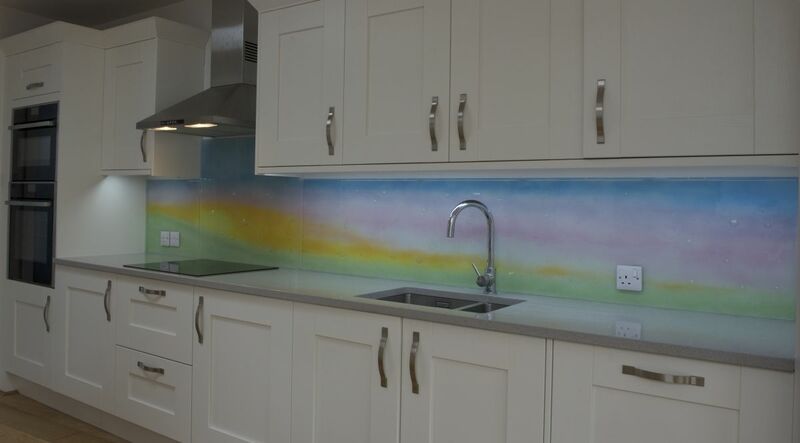 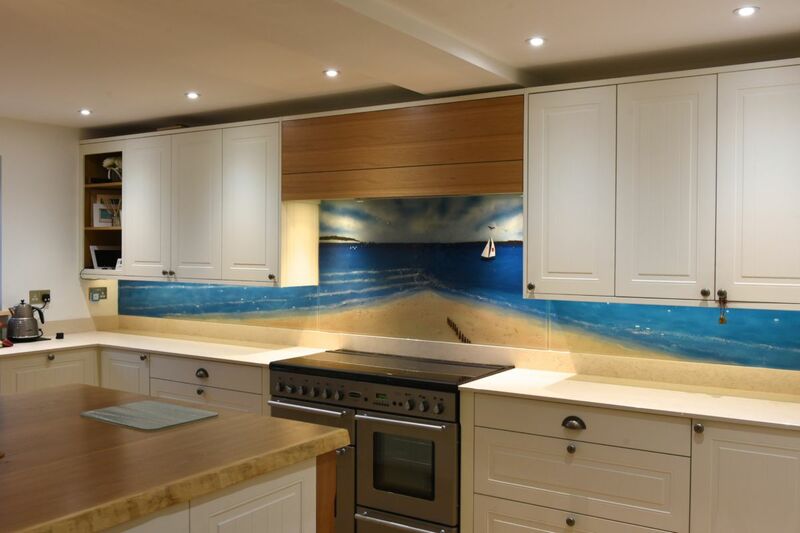 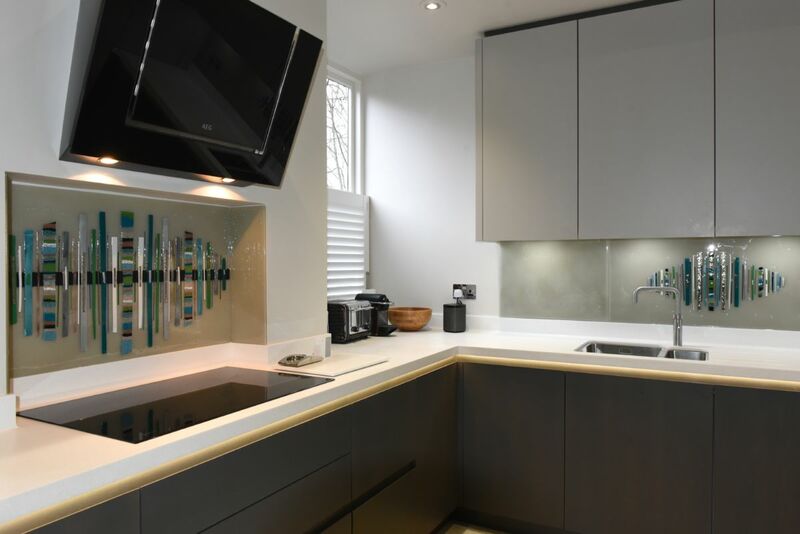 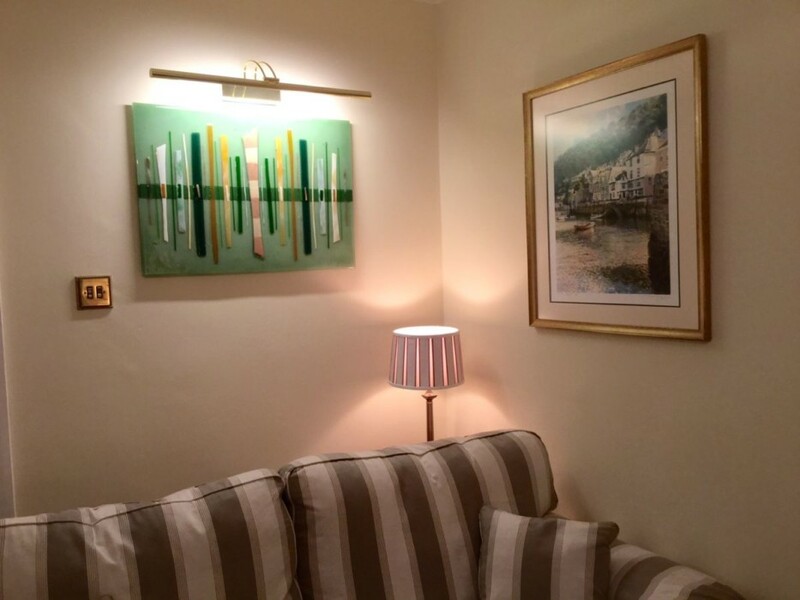 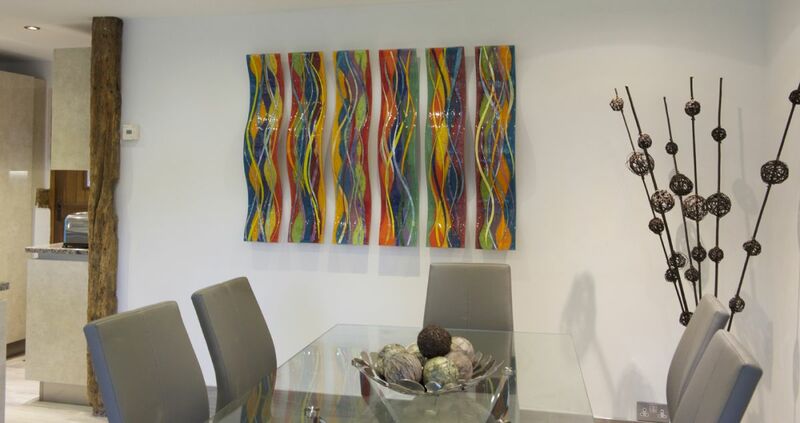 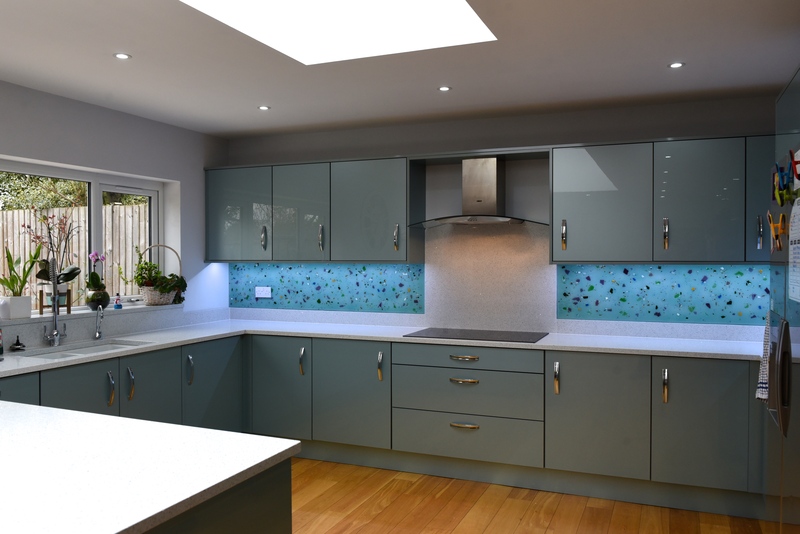 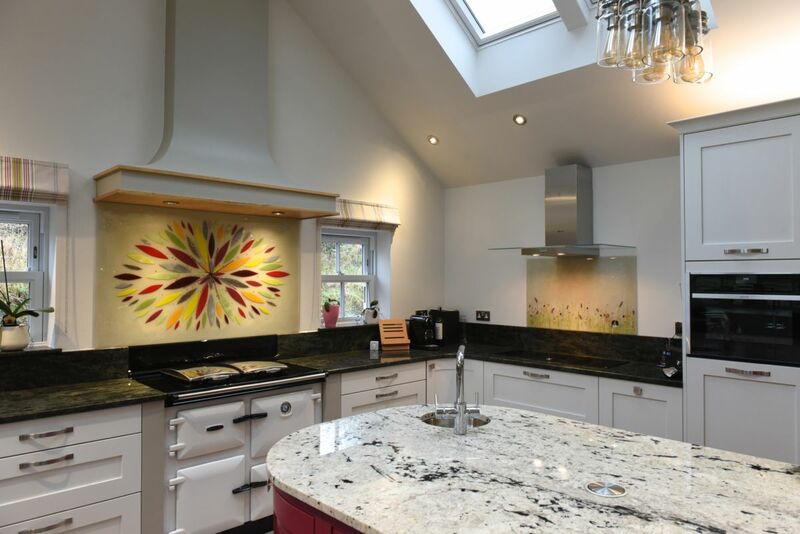 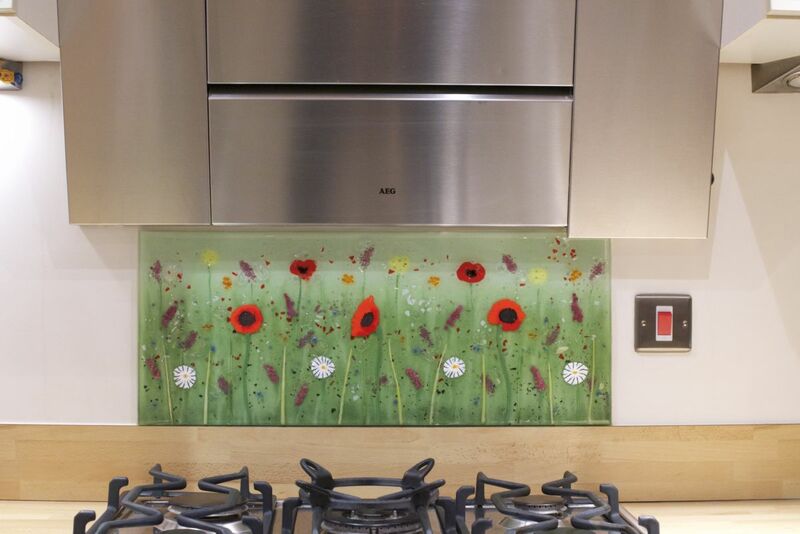 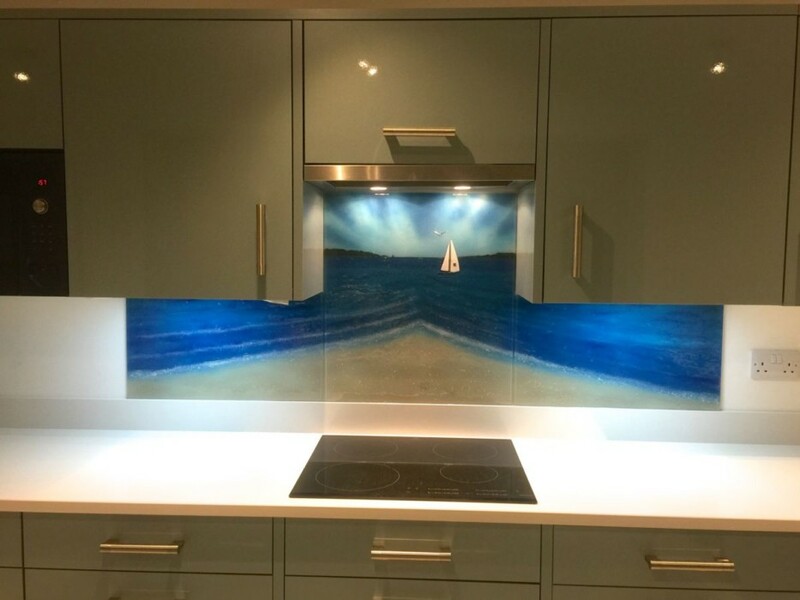 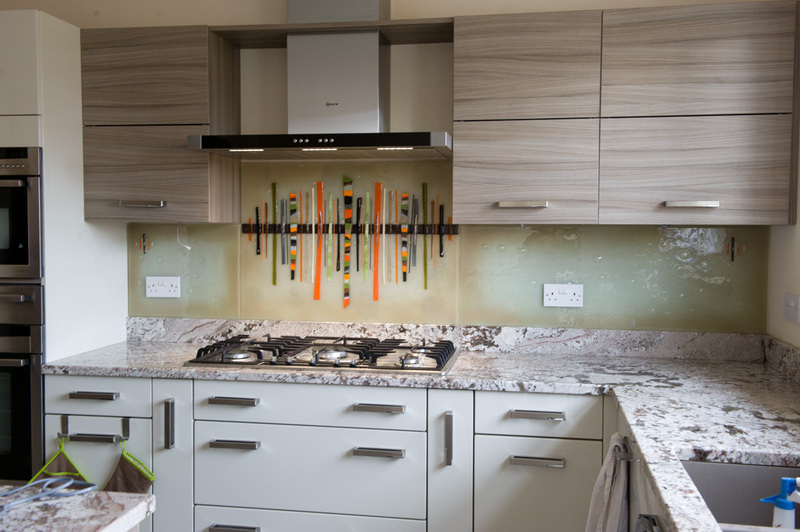 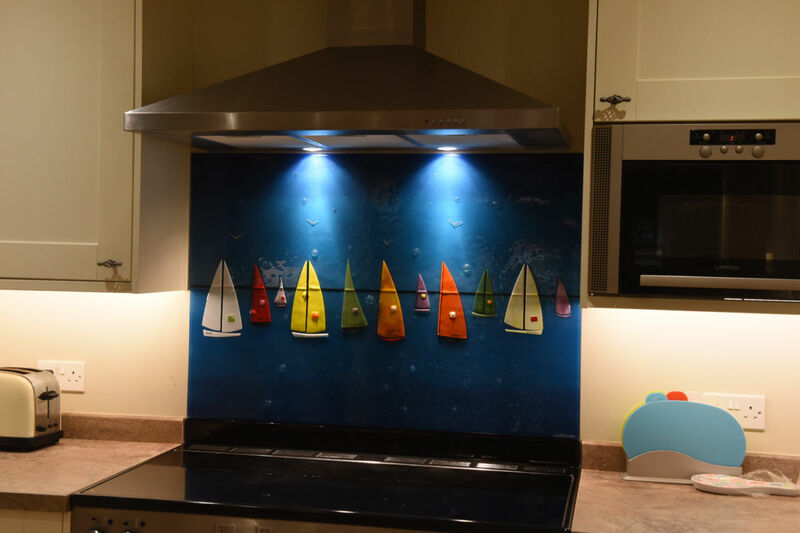 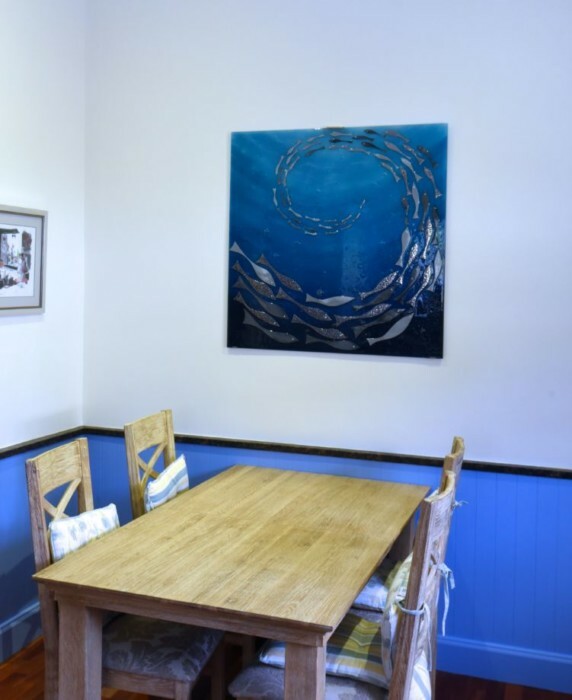 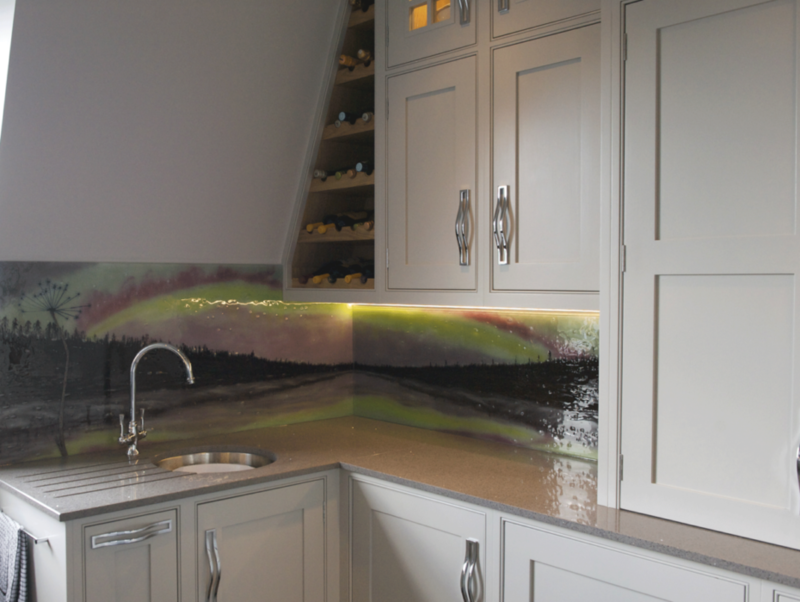 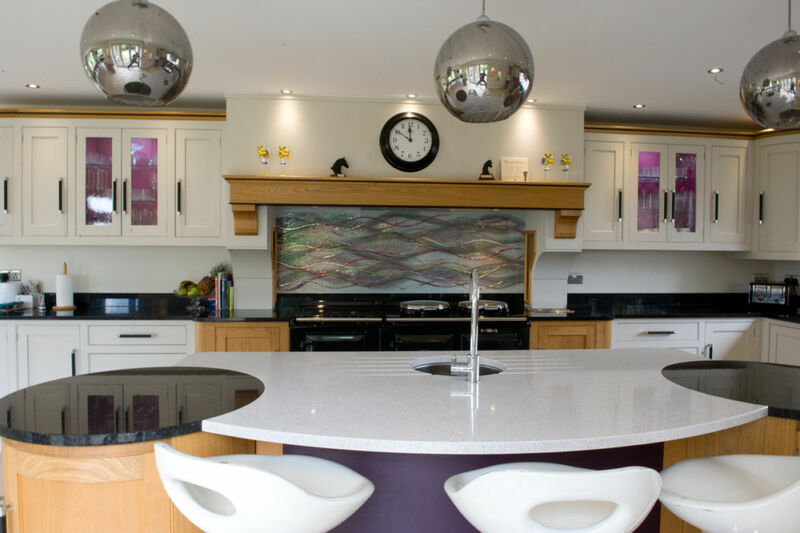 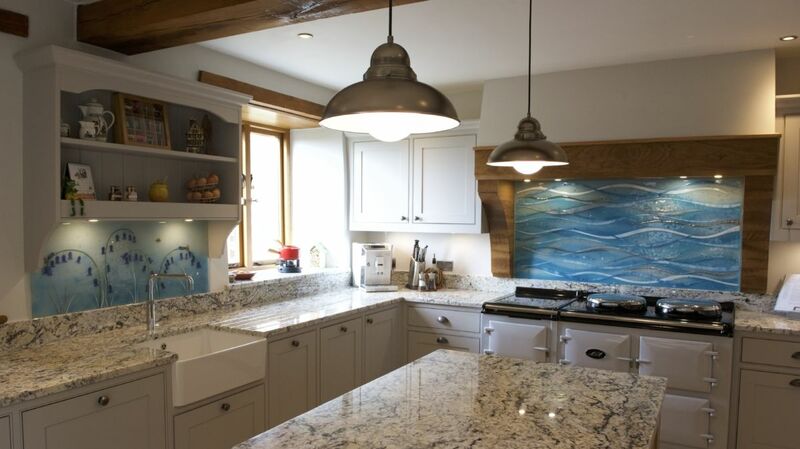 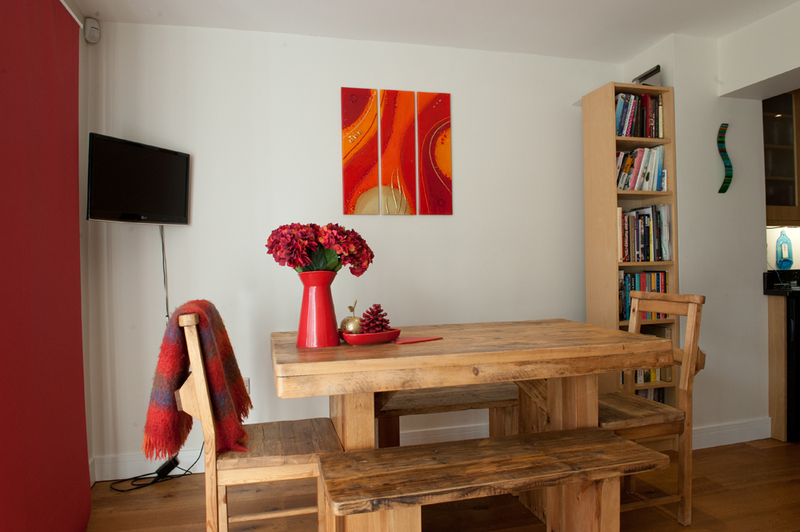 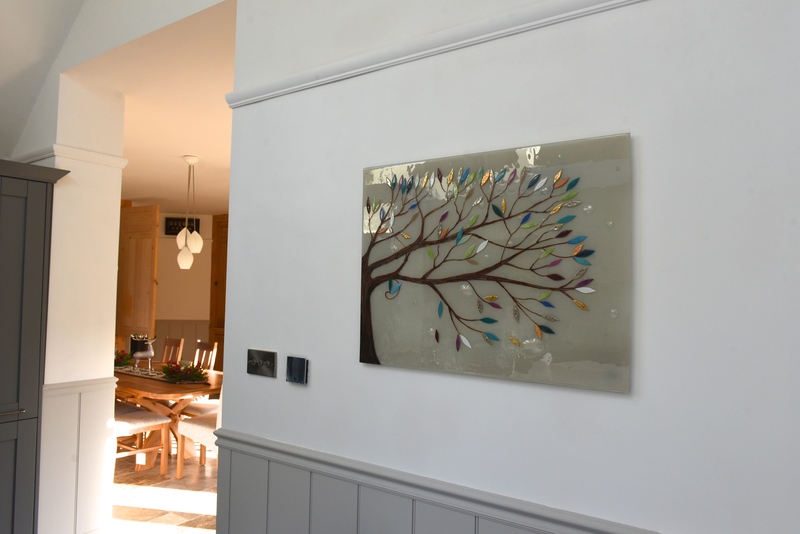 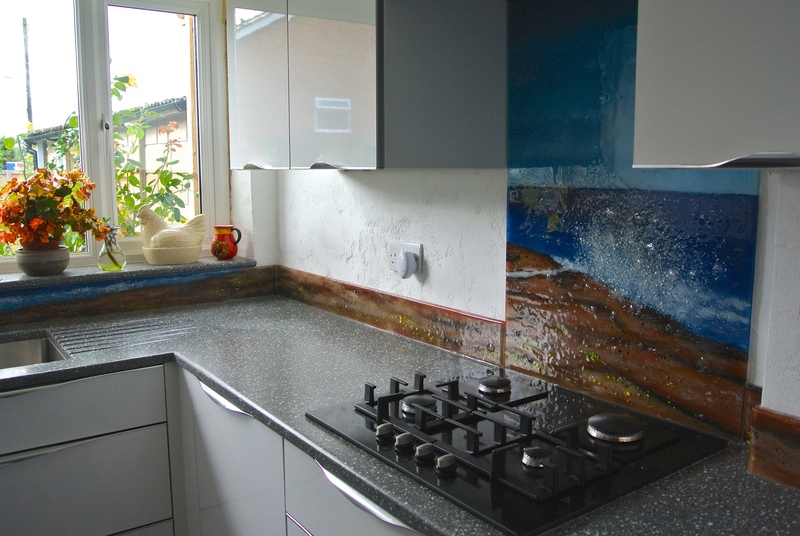 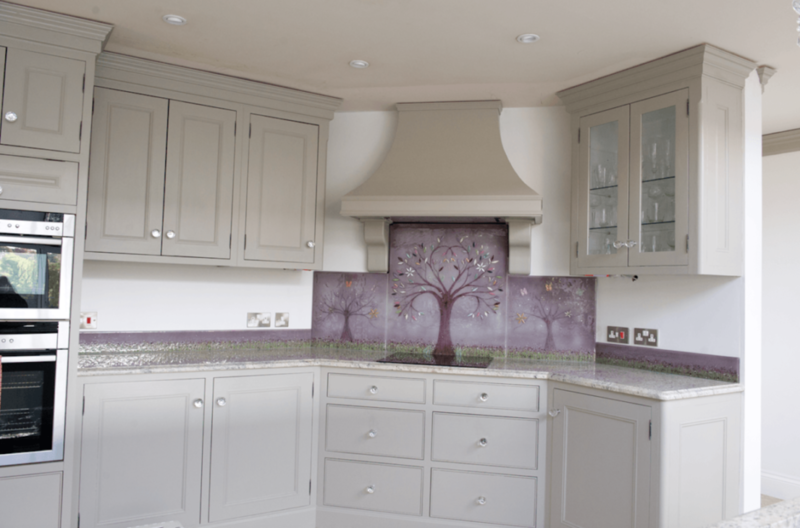 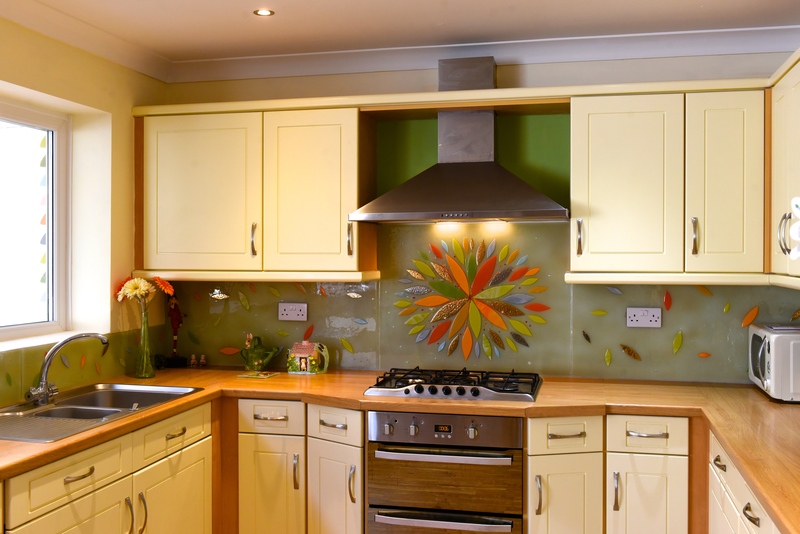 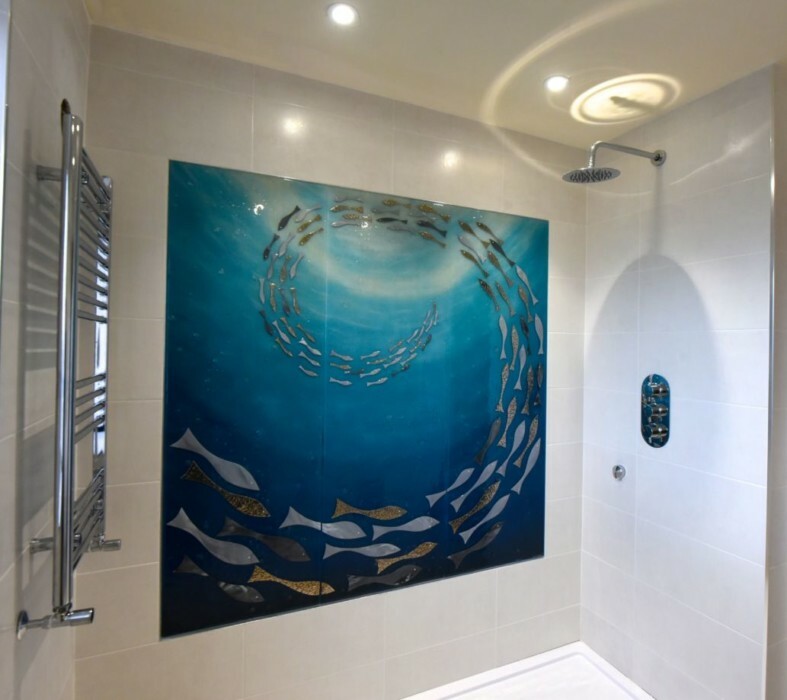 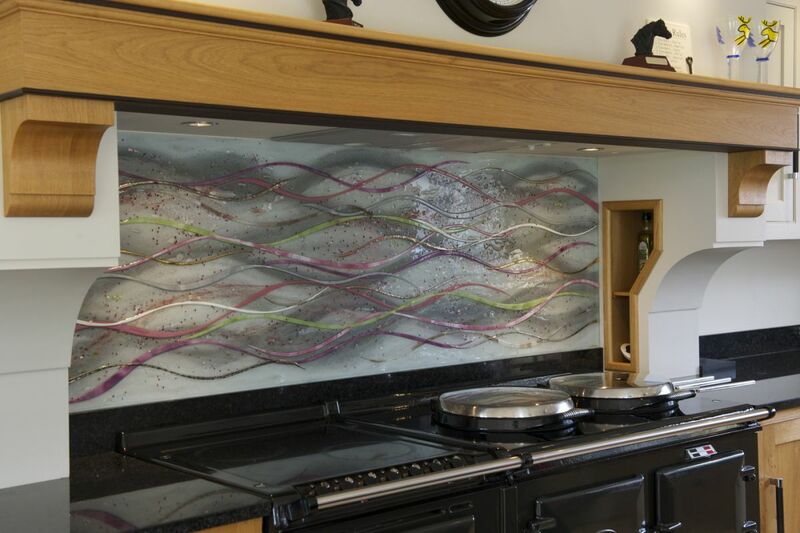 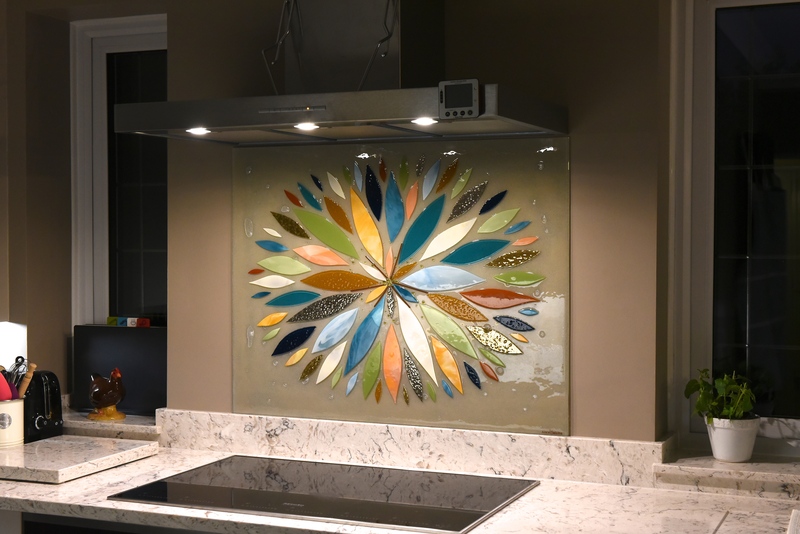 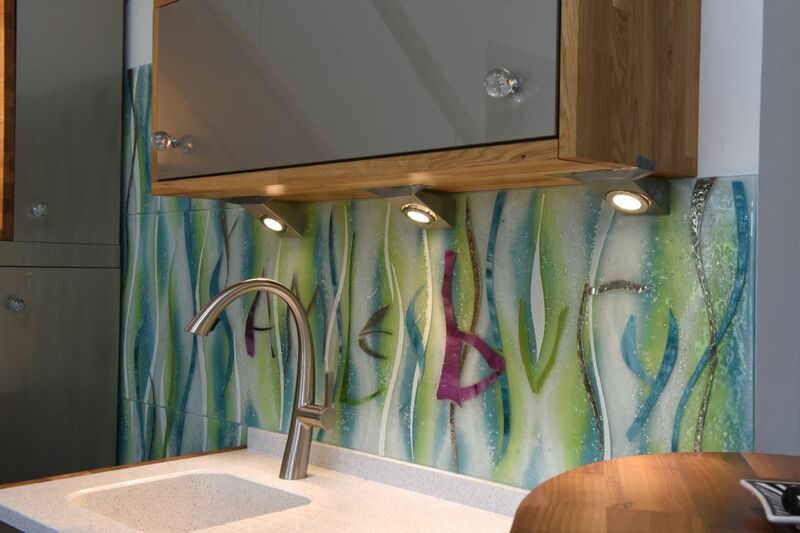 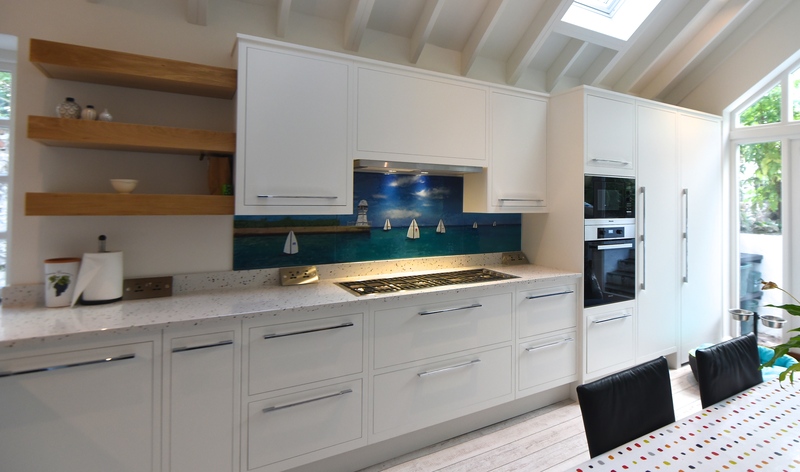 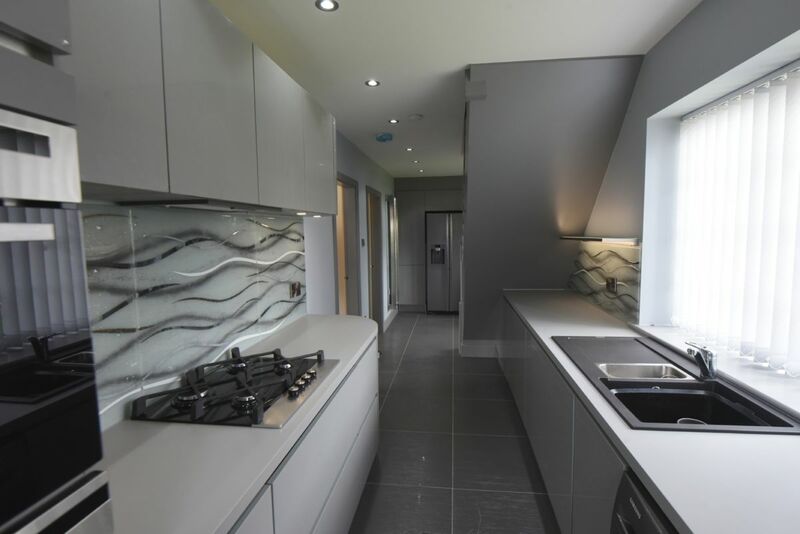 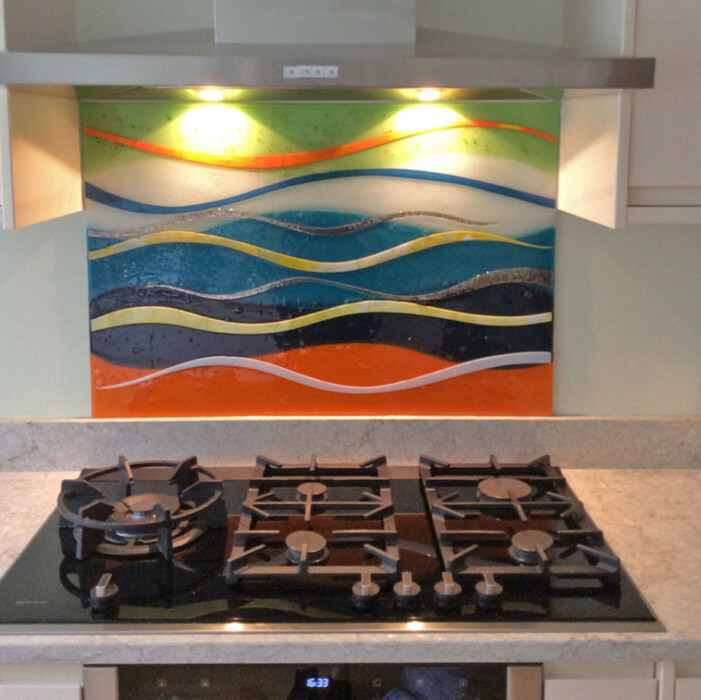 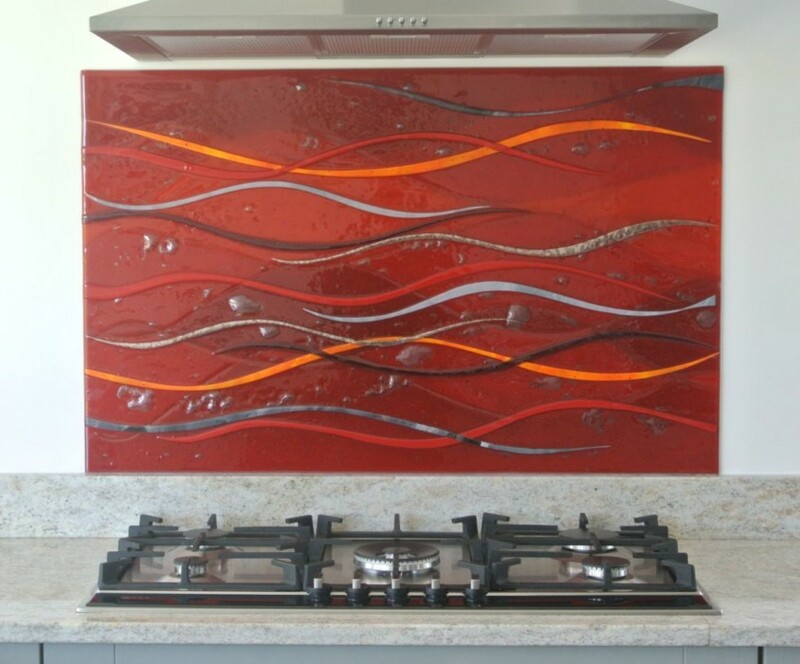 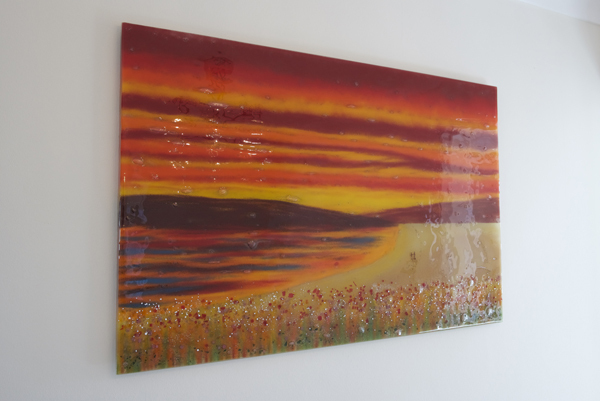 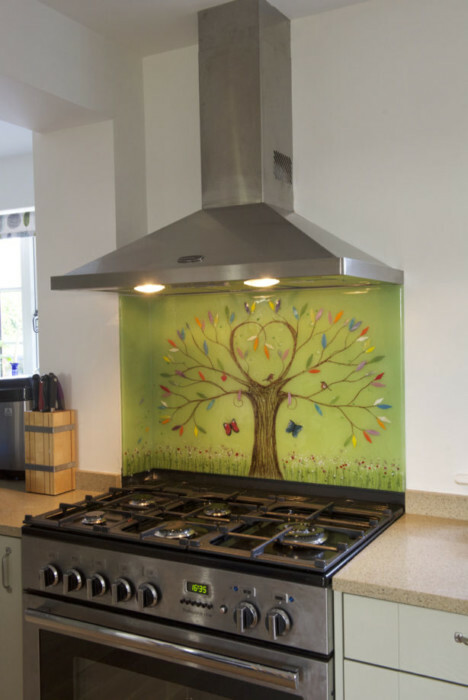 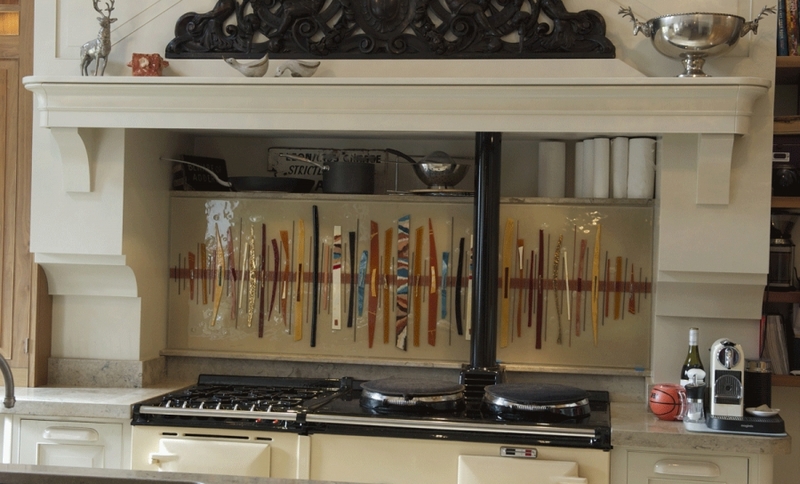 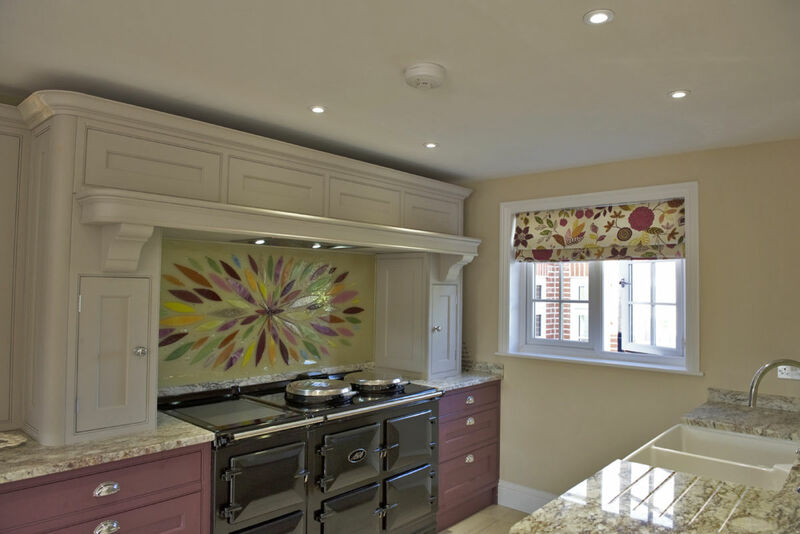 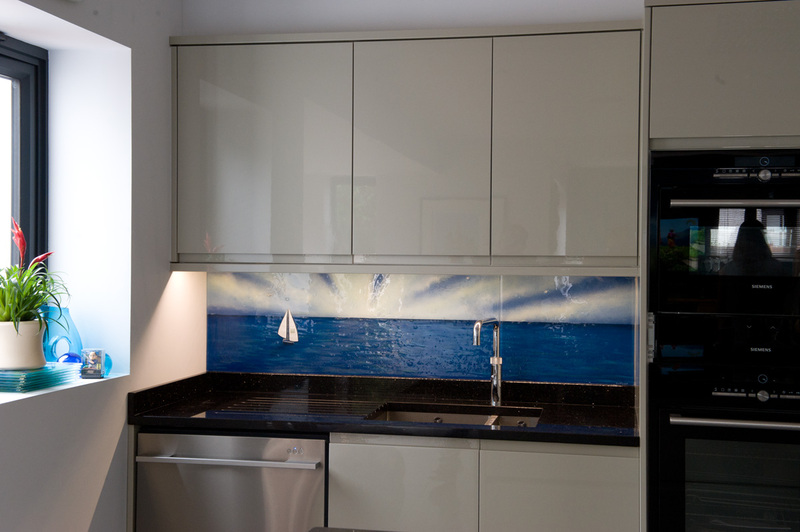 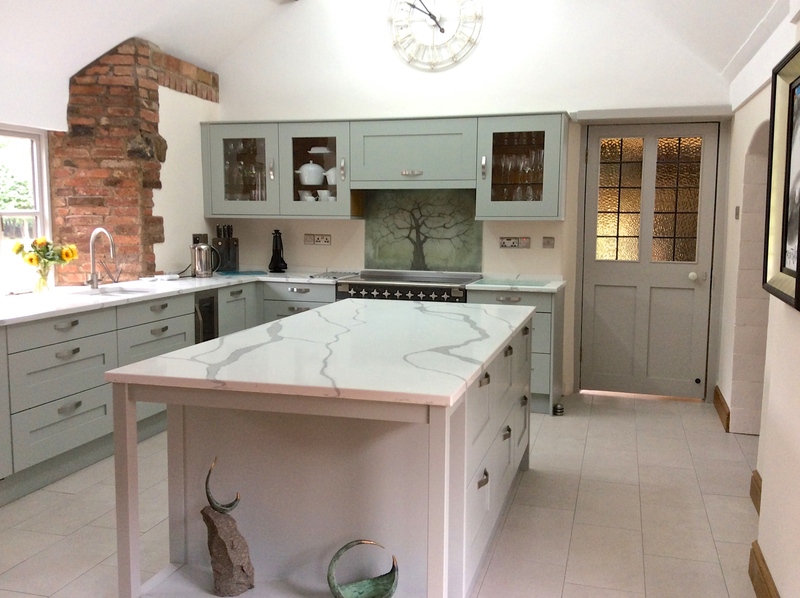 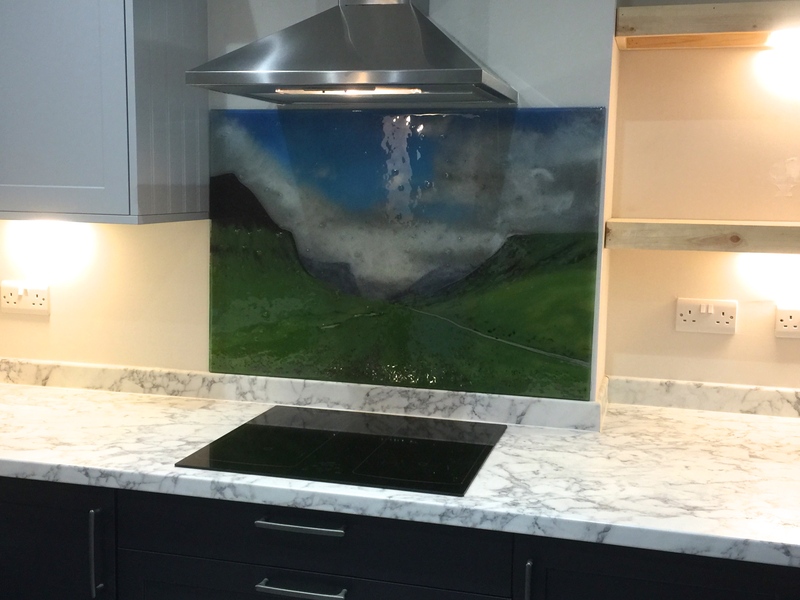 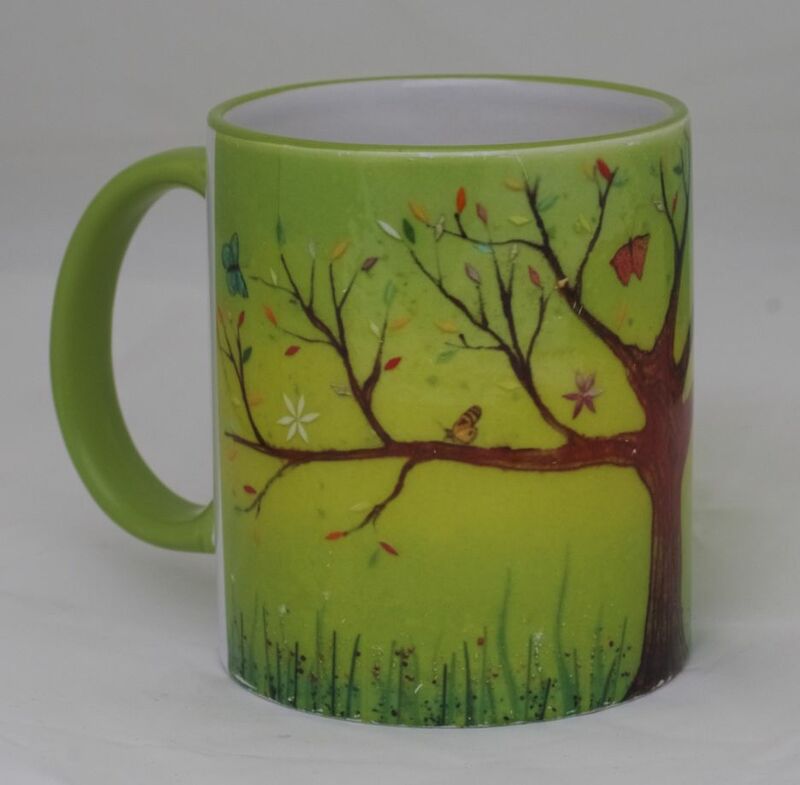 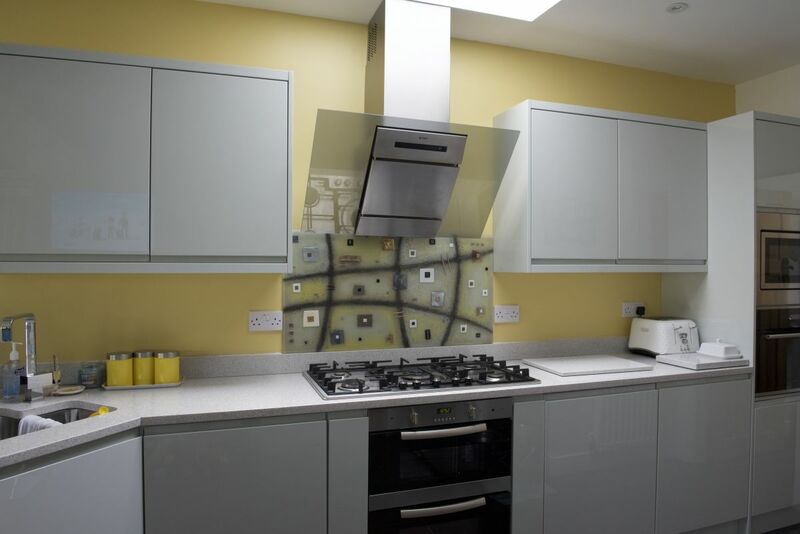 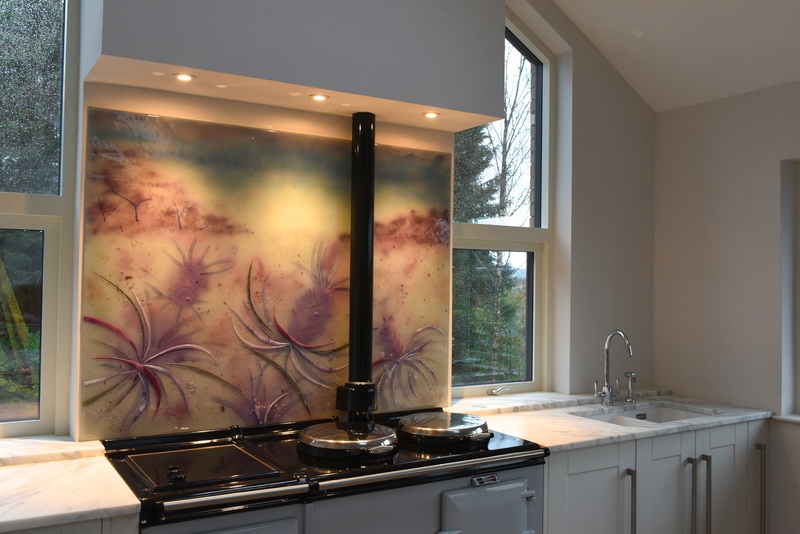 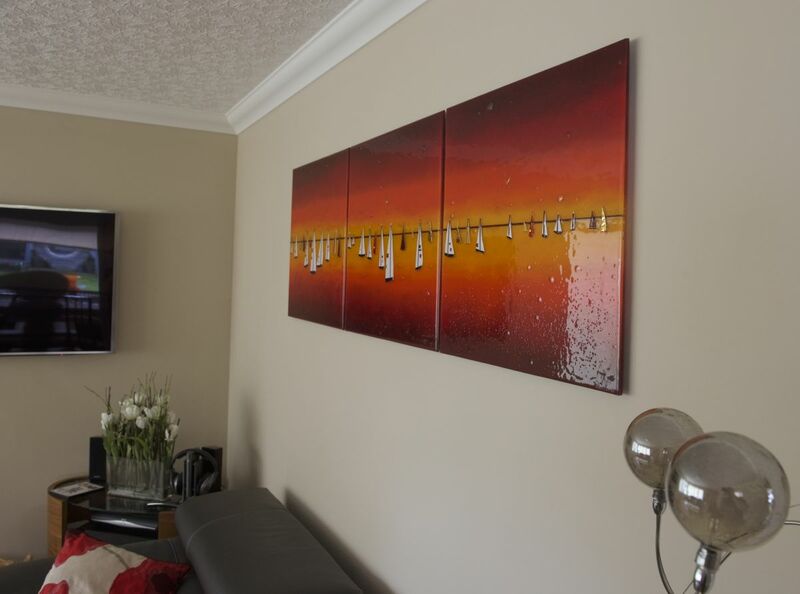 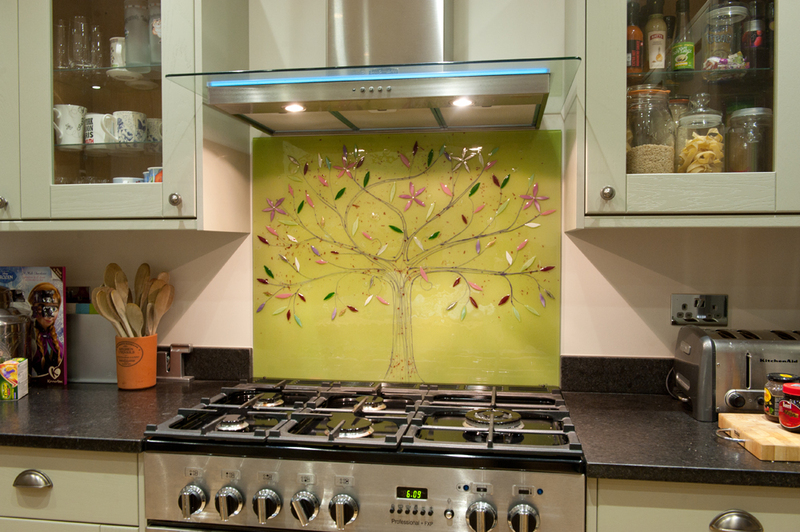 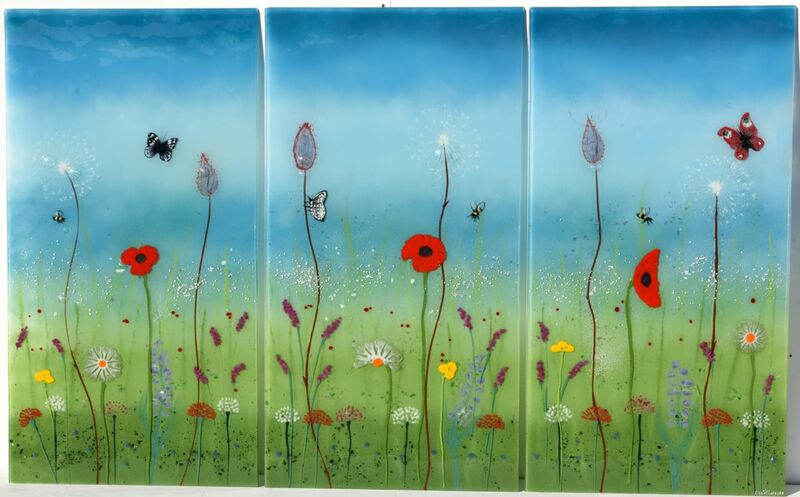 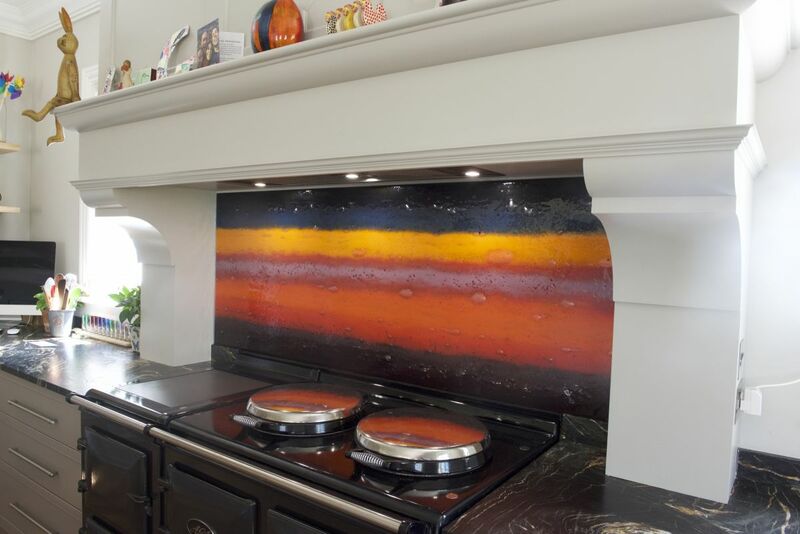 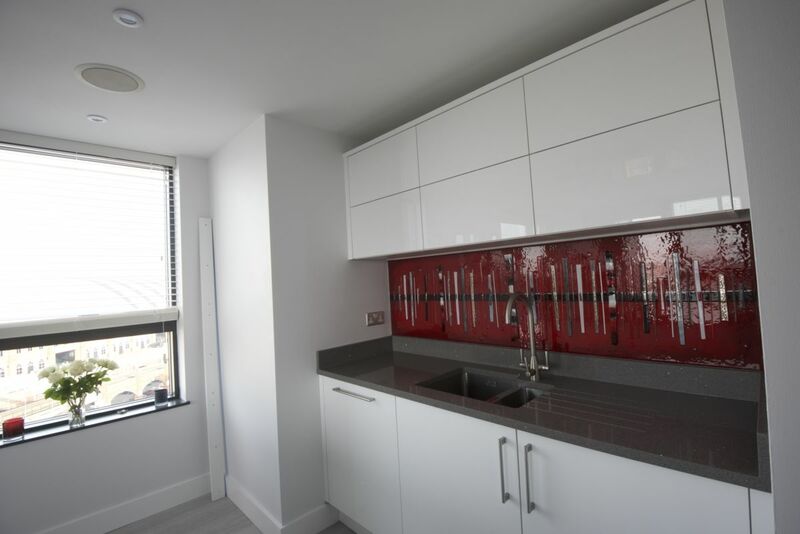 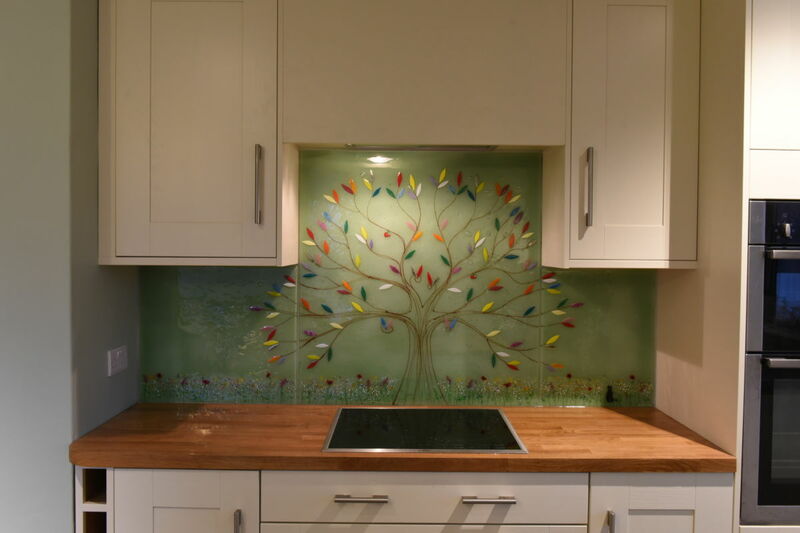 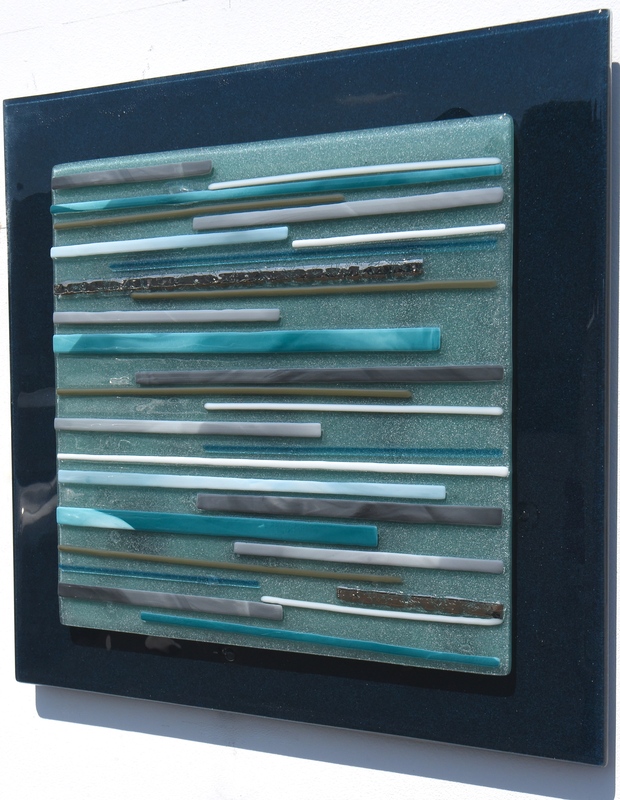 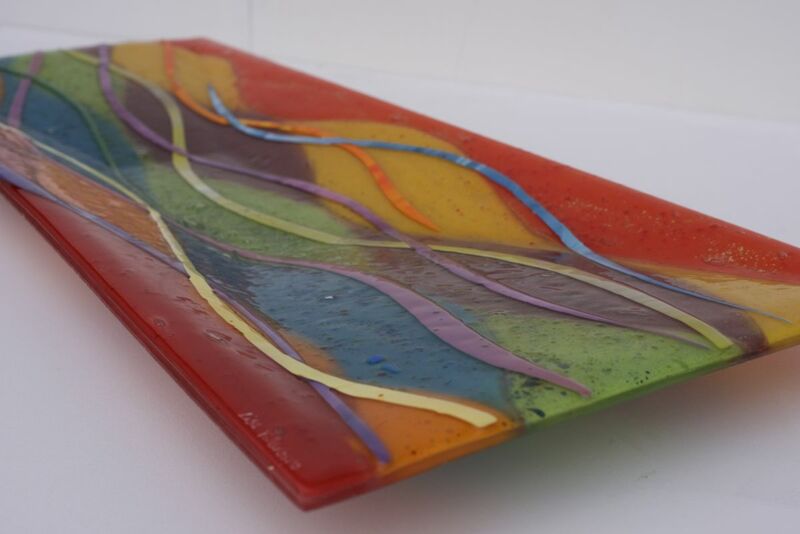 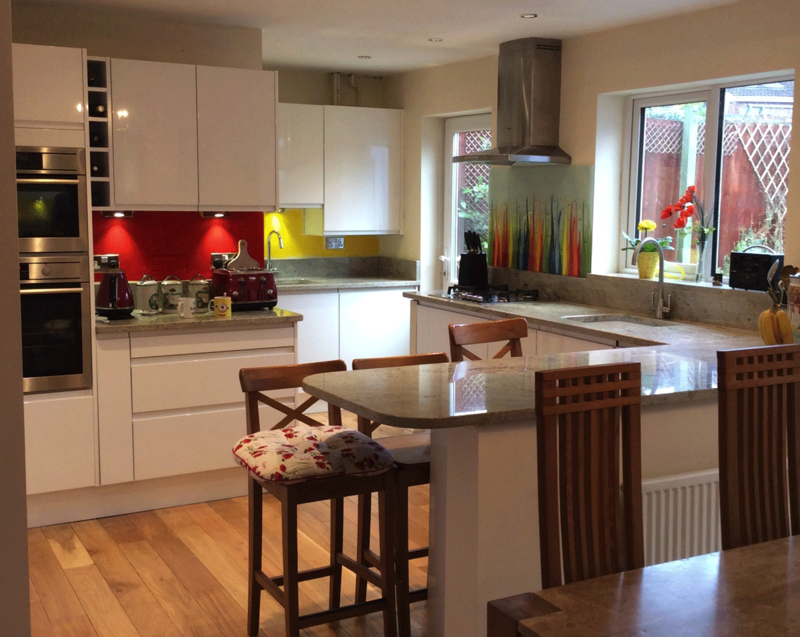 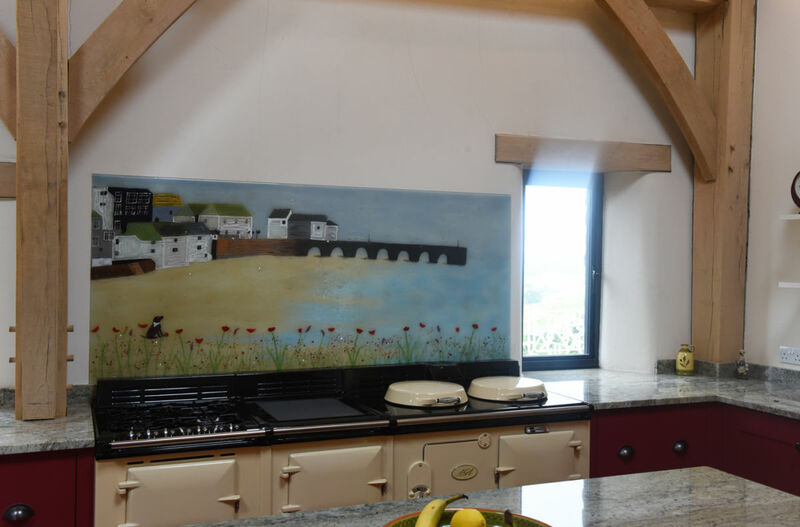 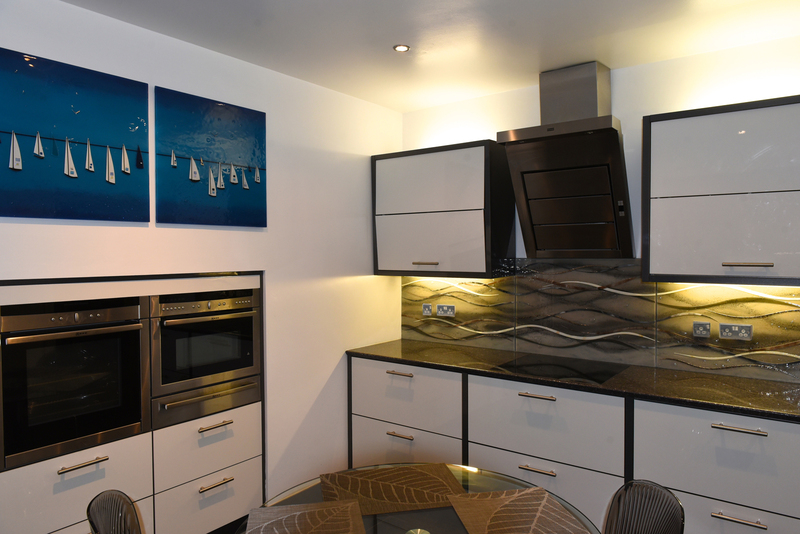 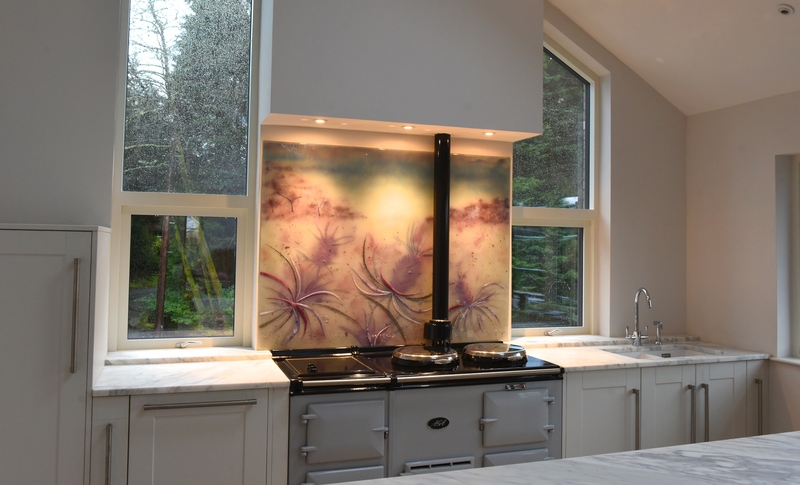 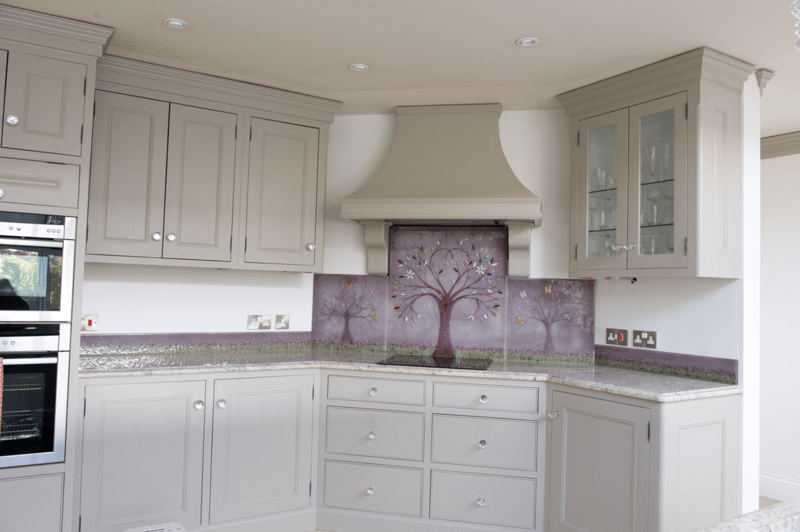 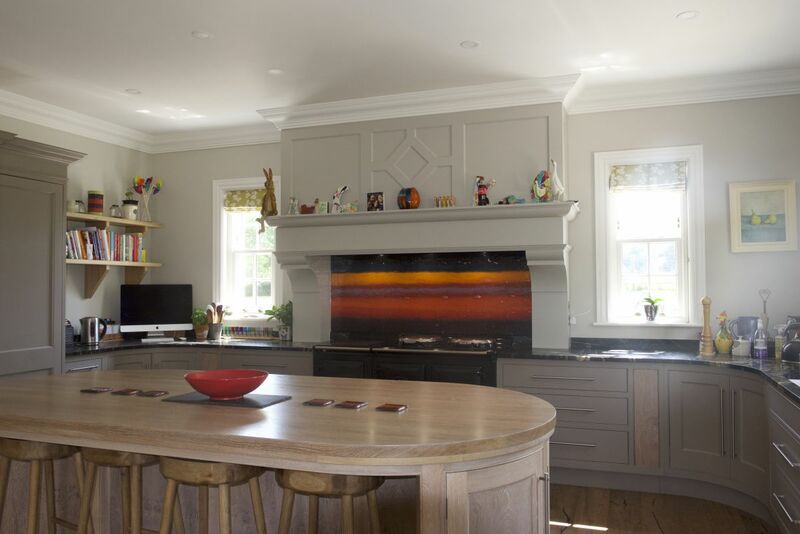 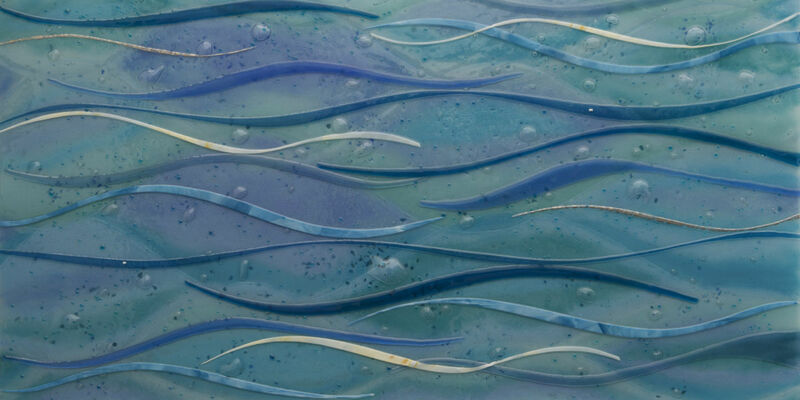 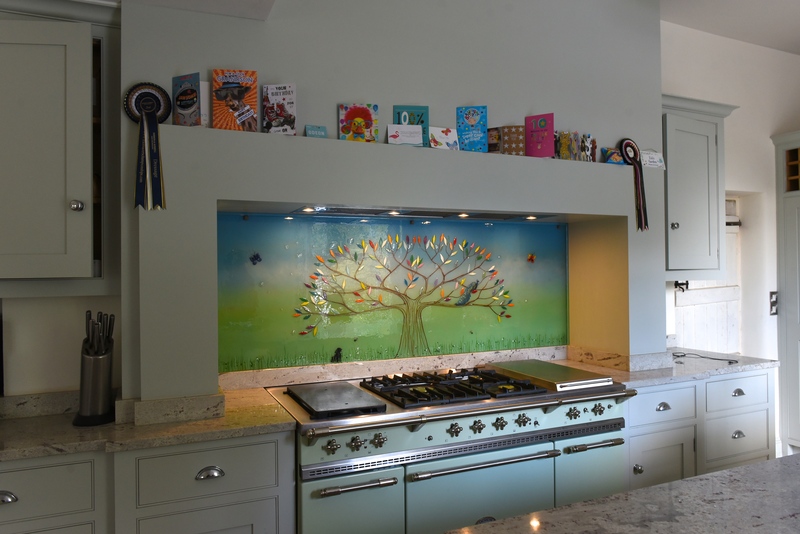 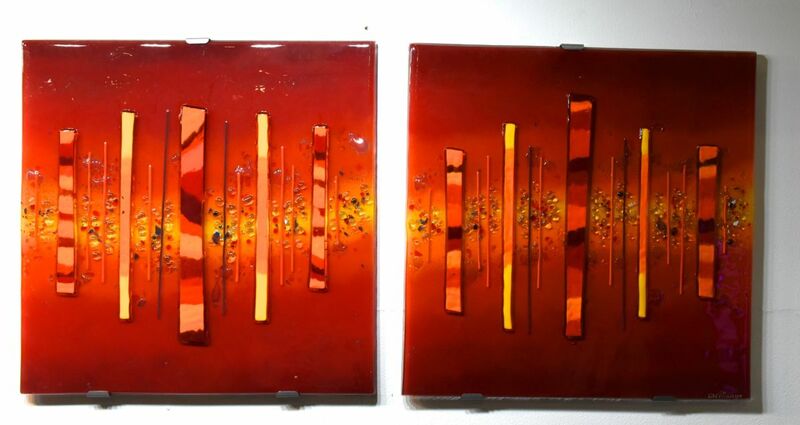 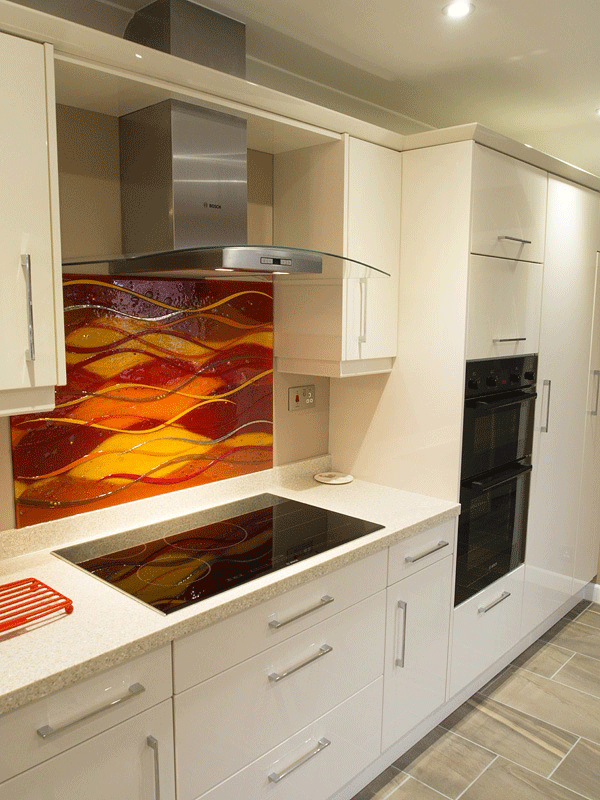 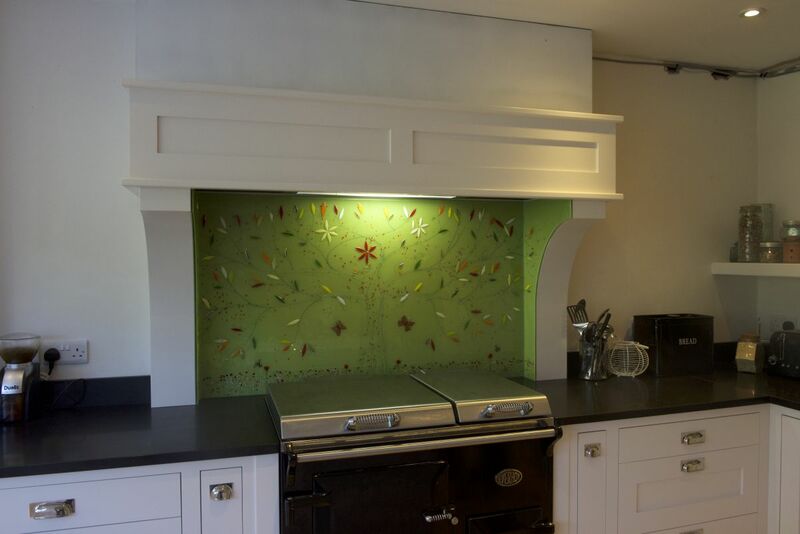 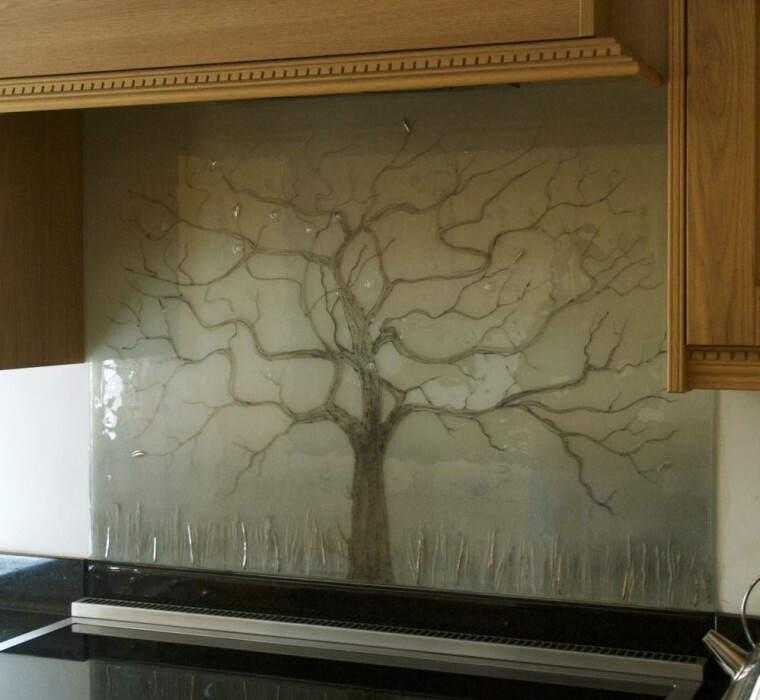 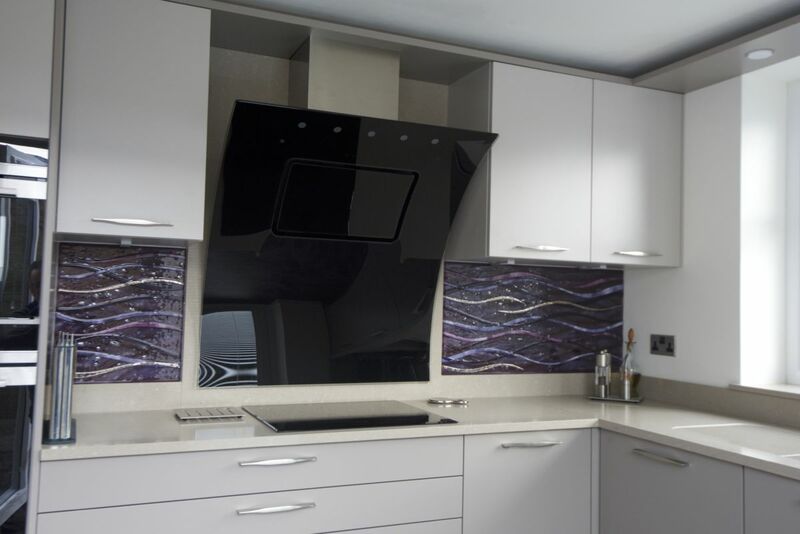 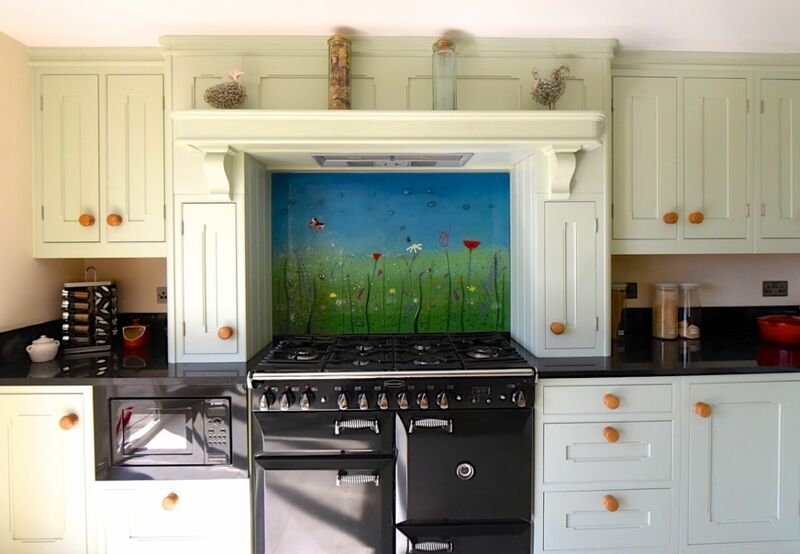 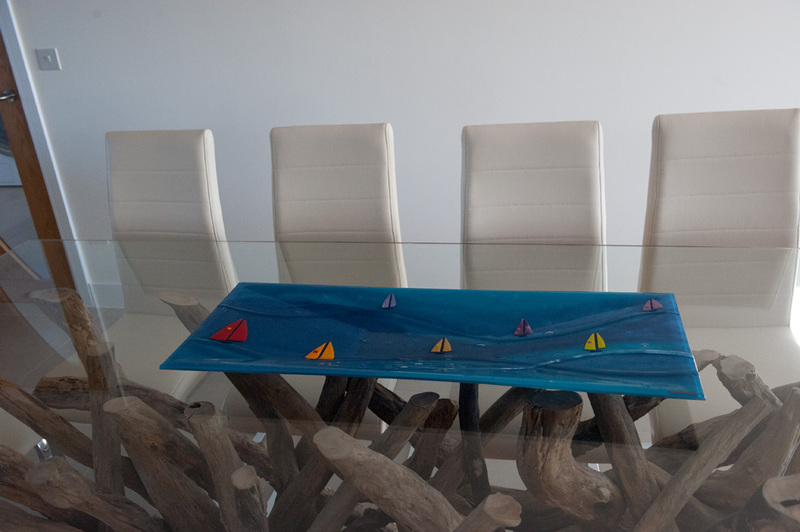 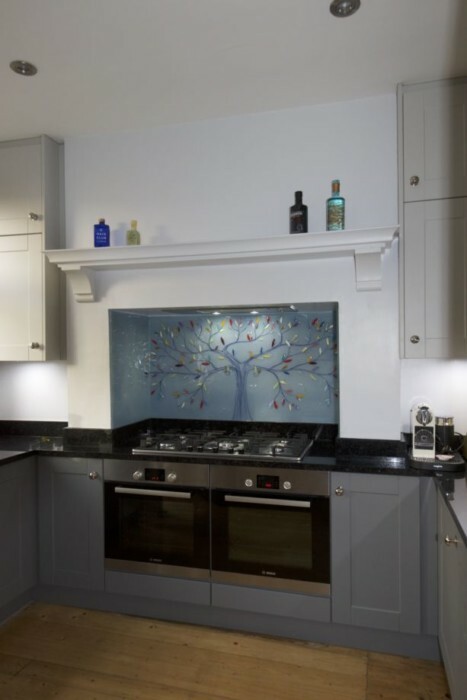 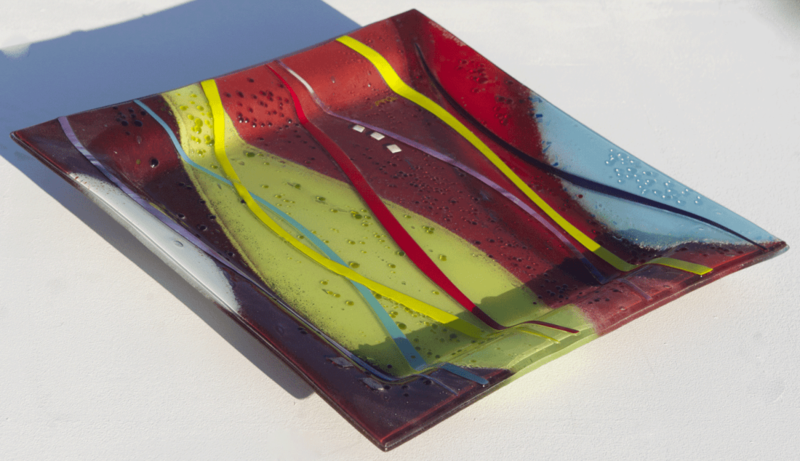 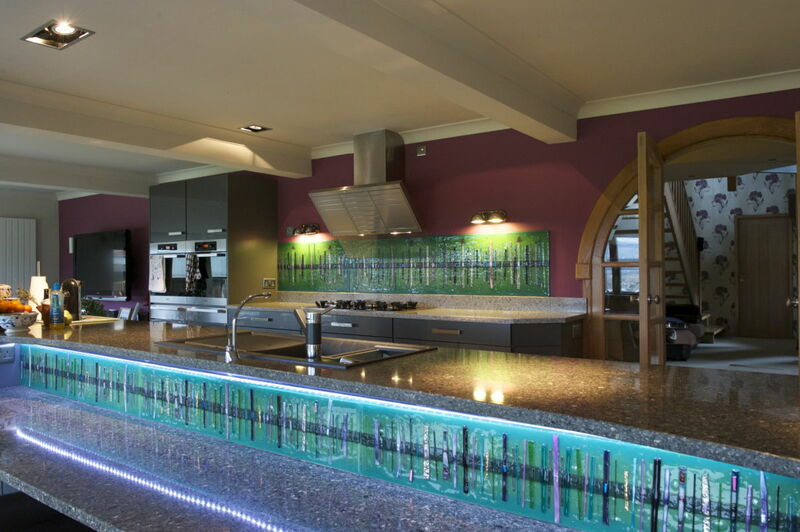 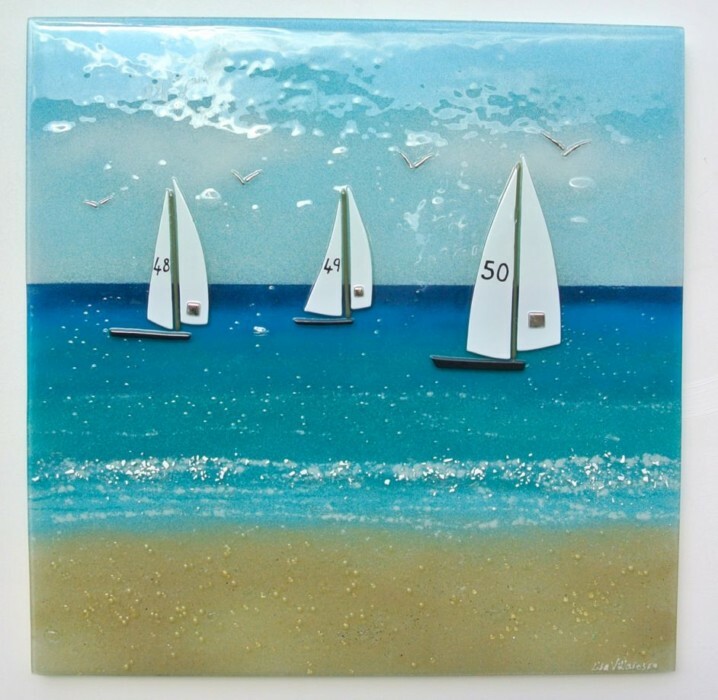 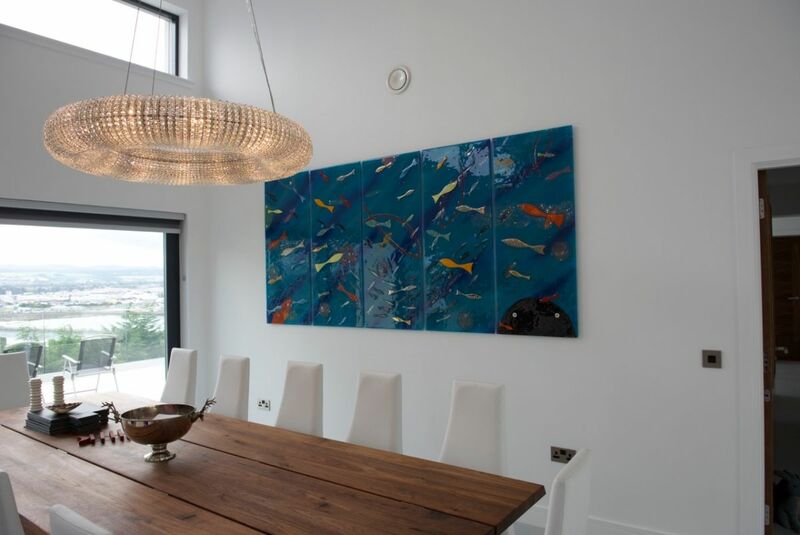 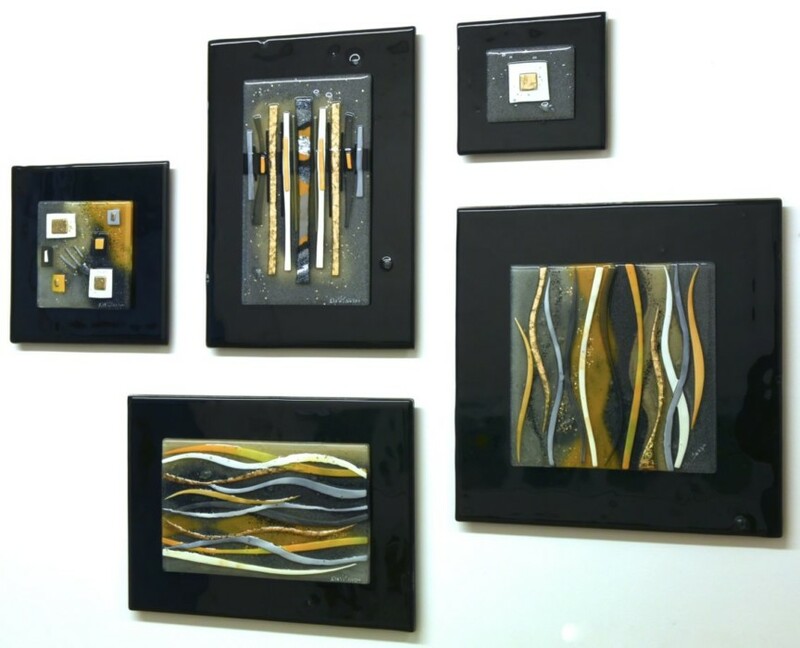 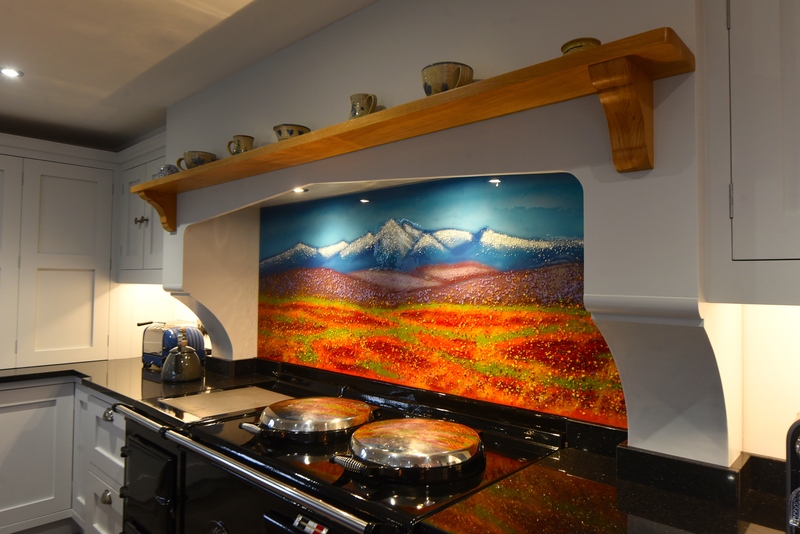 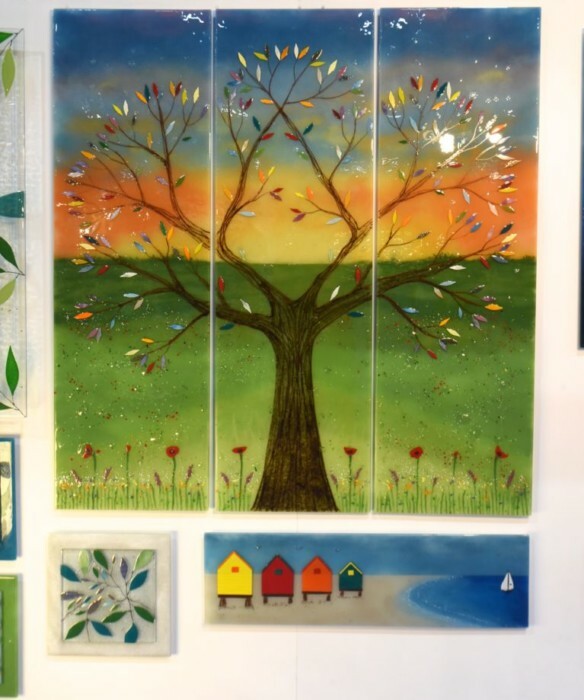 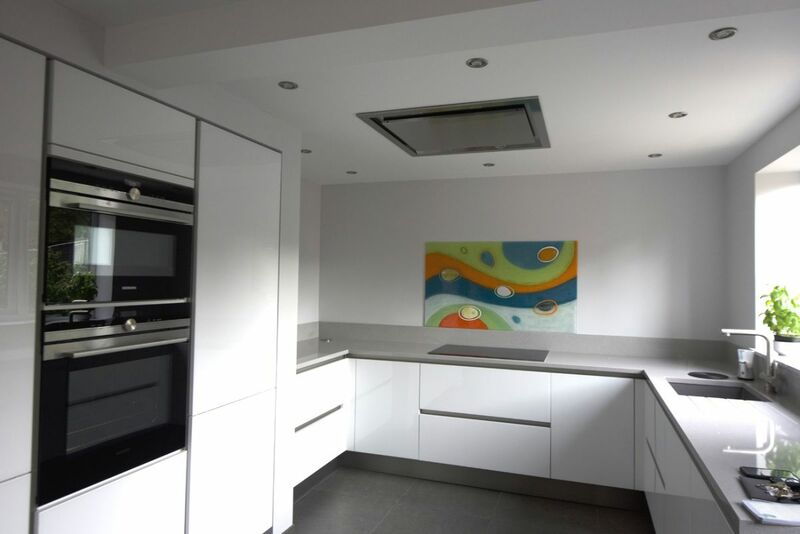 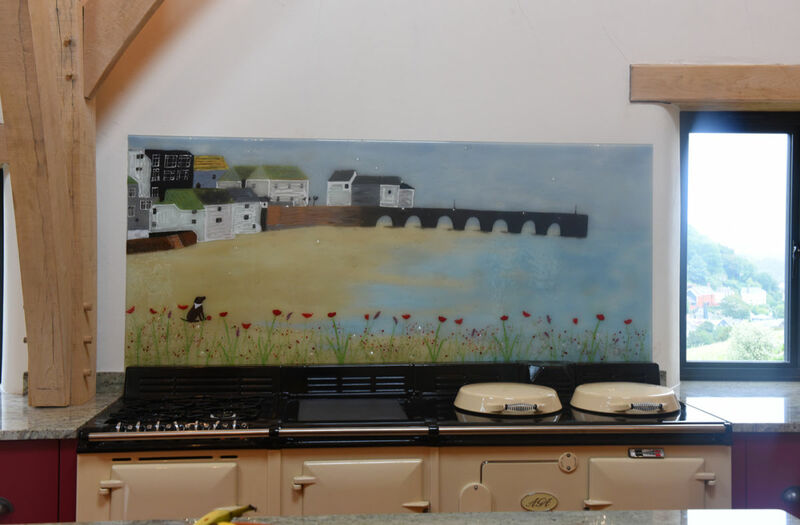 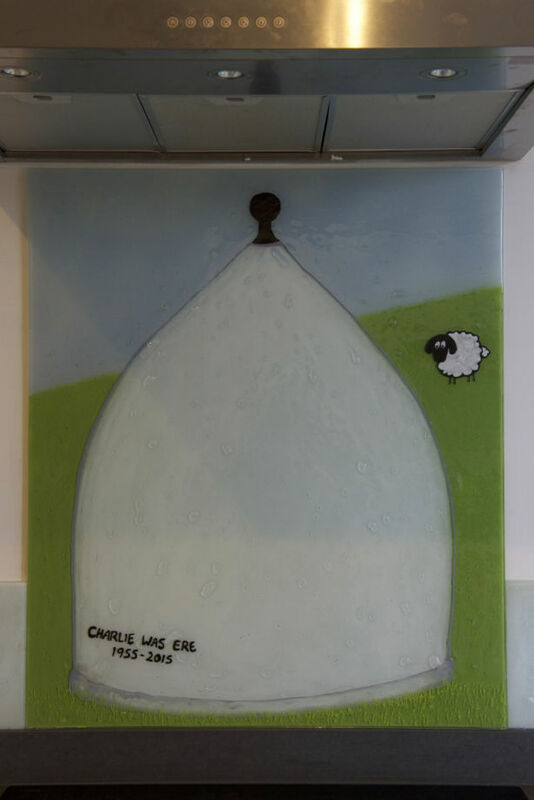 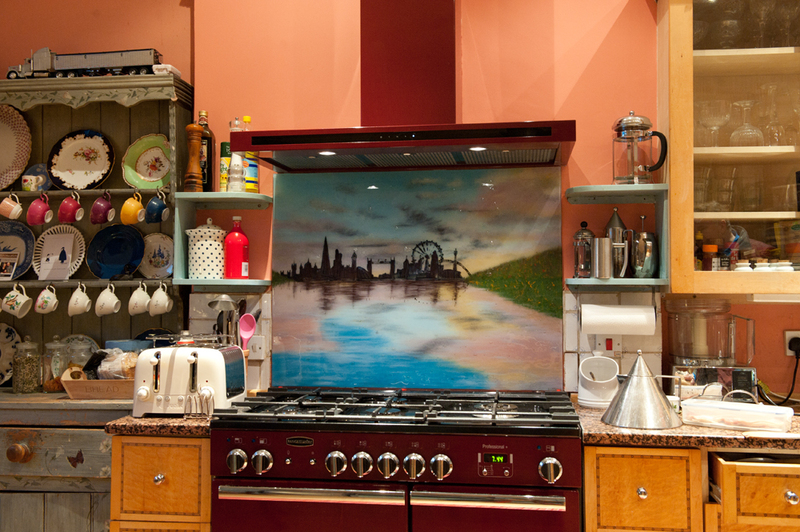 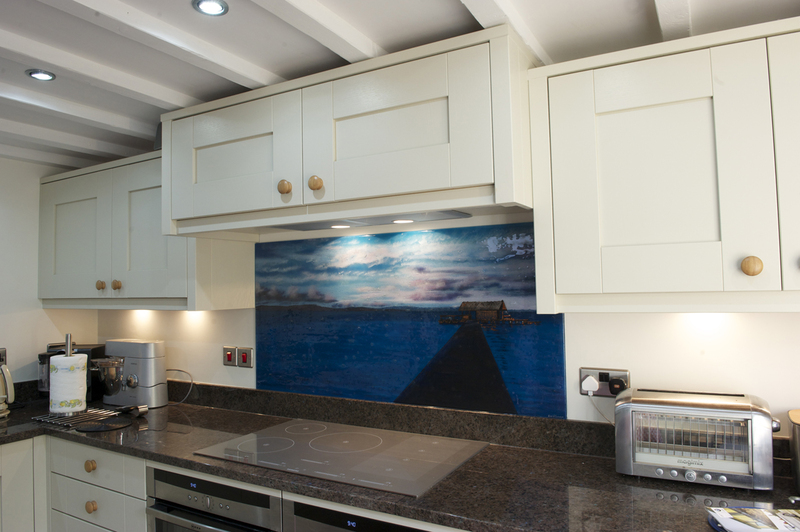 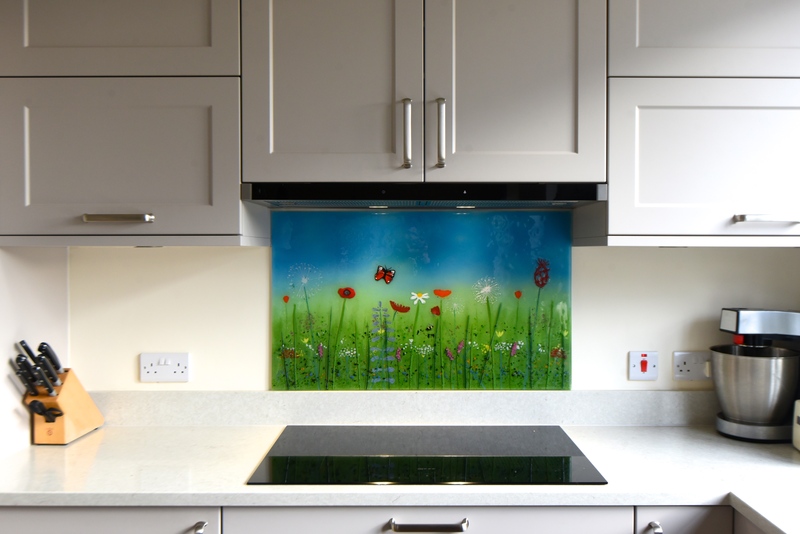 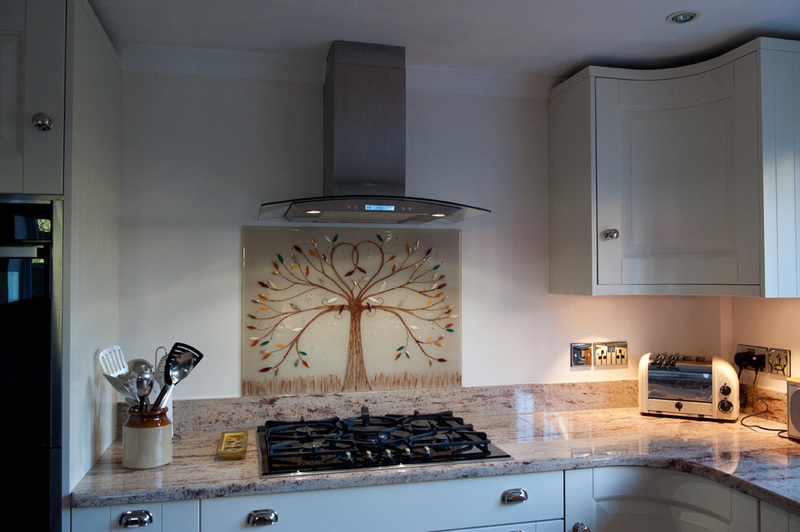 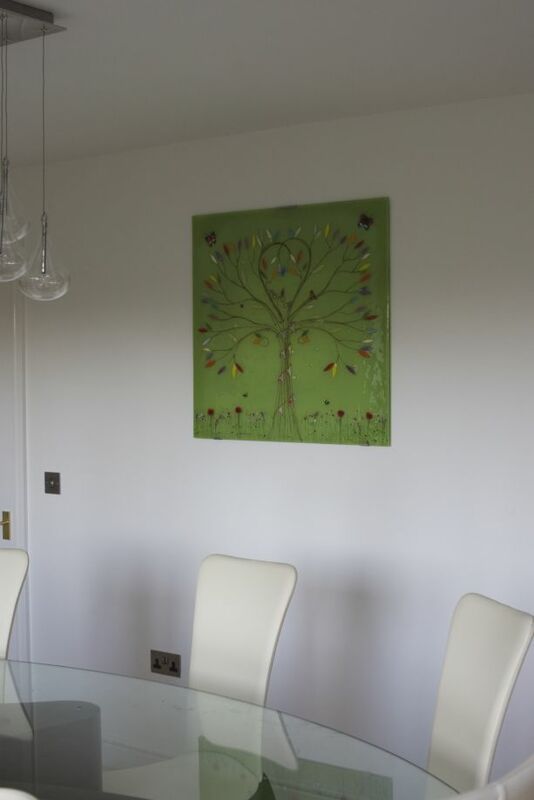 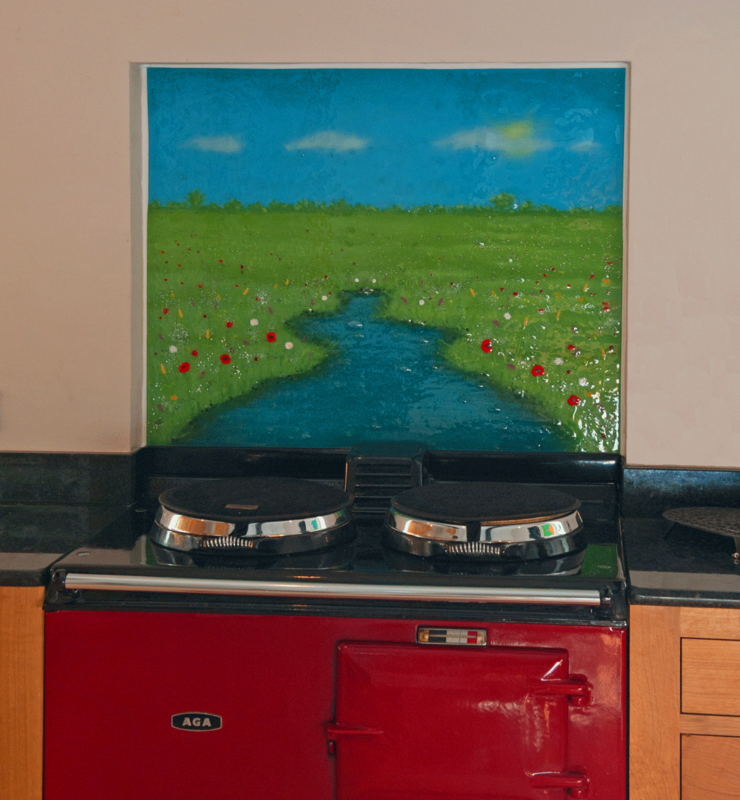 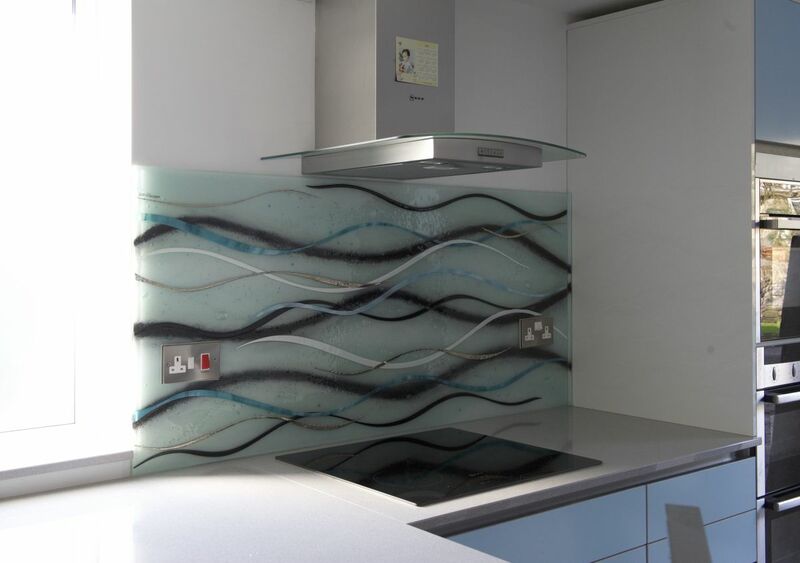 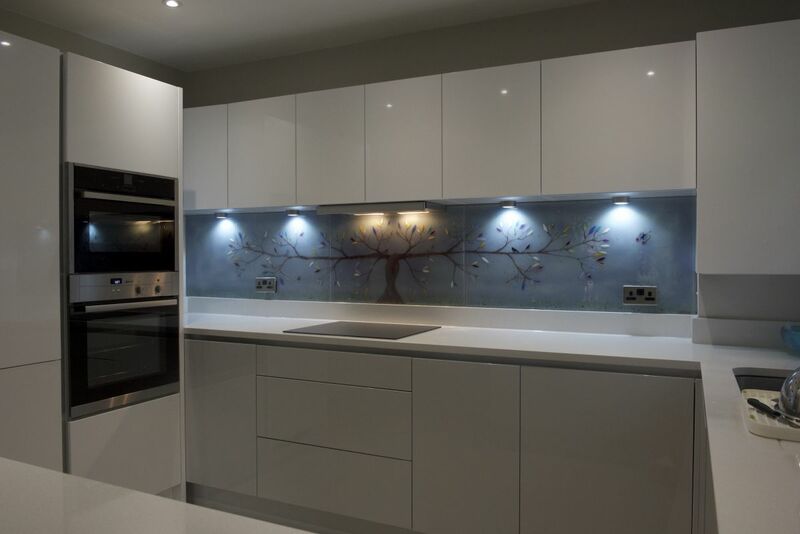 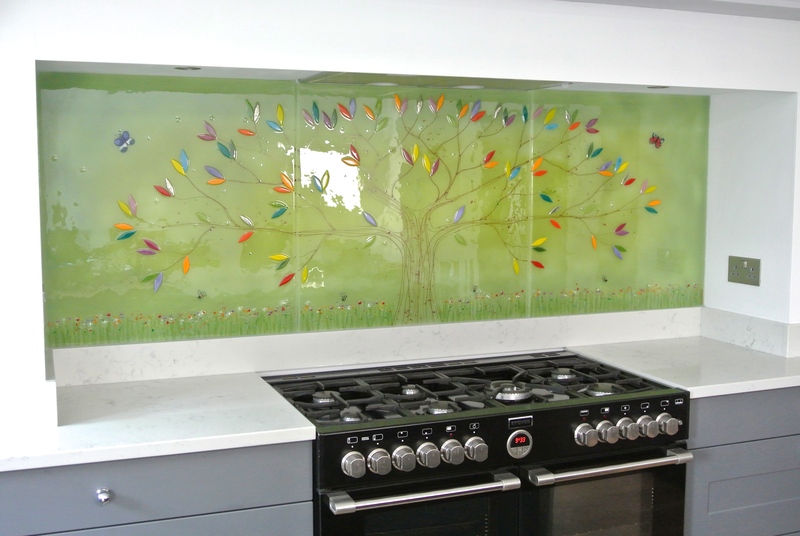 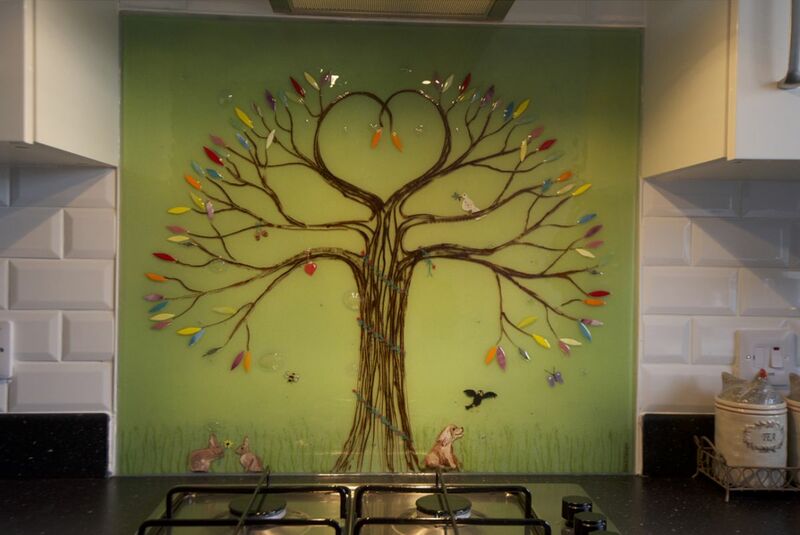 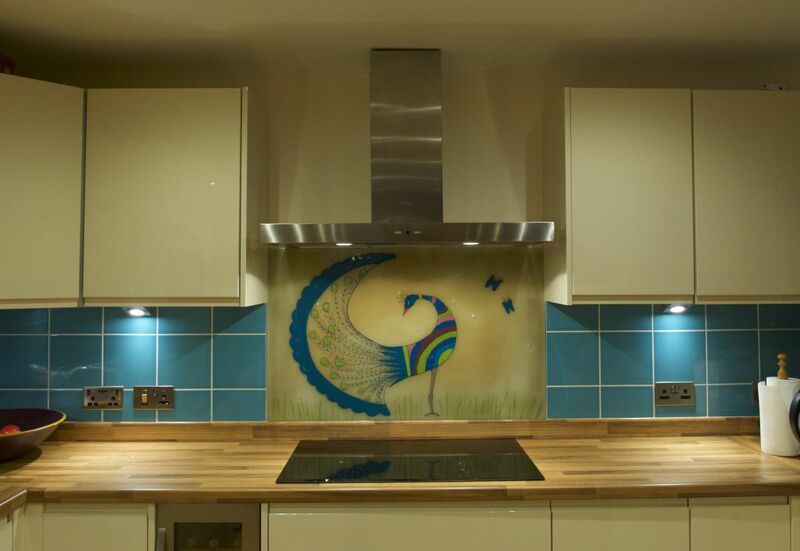 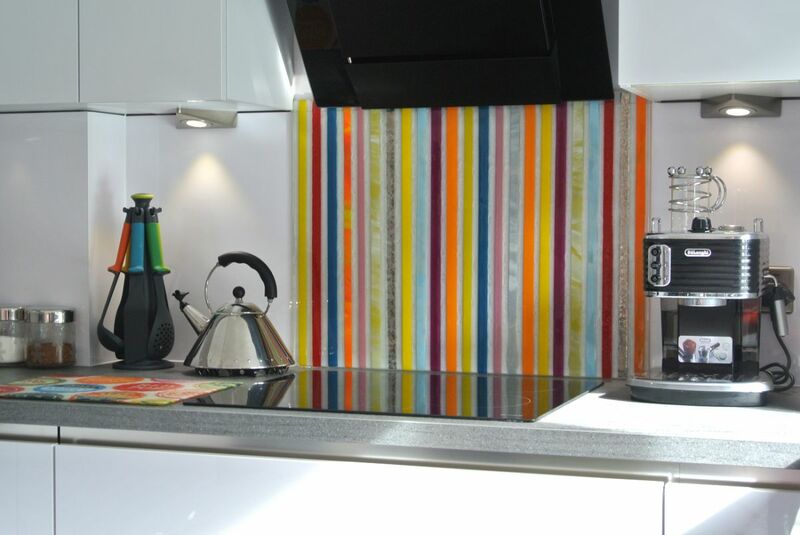 Whether you’re in the market for fused glass windows to let a little light into your life, or you’d like to apply the same kind of ideas to a kitchen splashback or wall panel, make sure you don’t wait to let us know what you’re looking for. 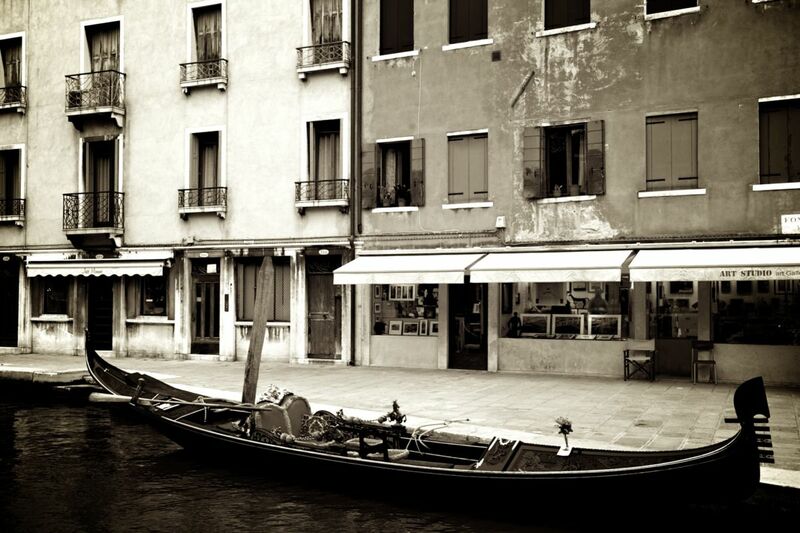 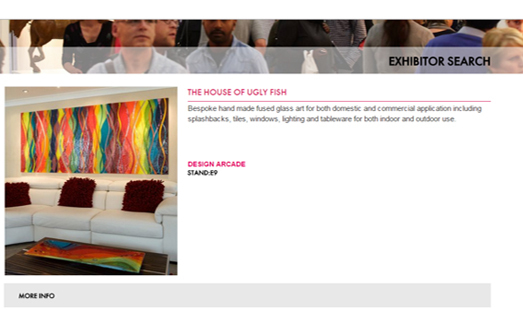 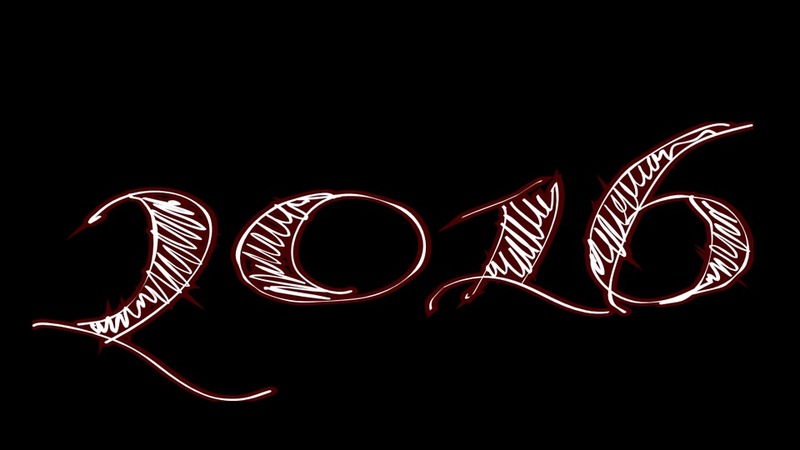 We here at The House of Ugly Fish are always ready and waiting to provide everything you need and more. 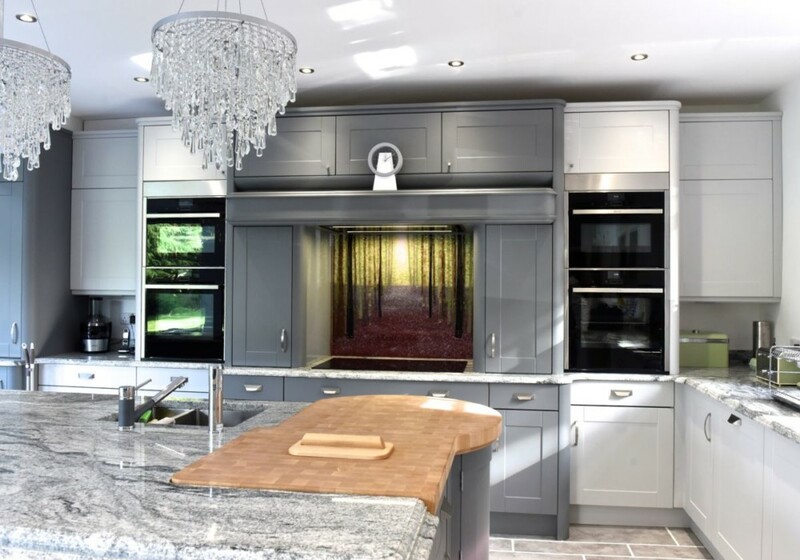 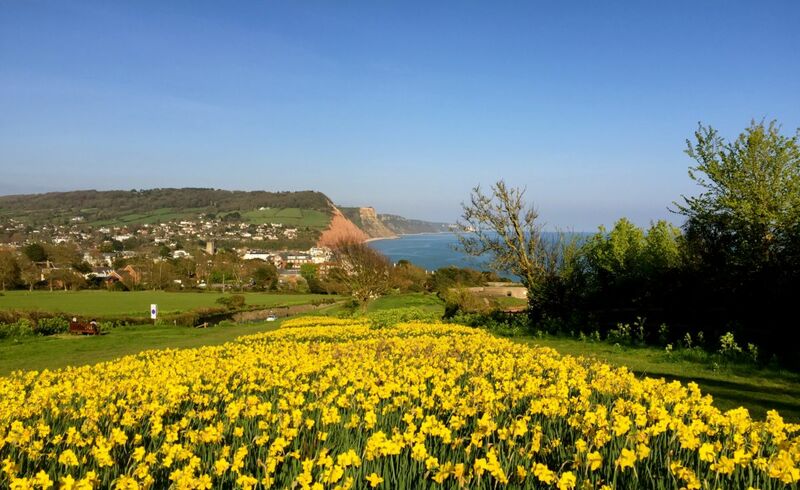 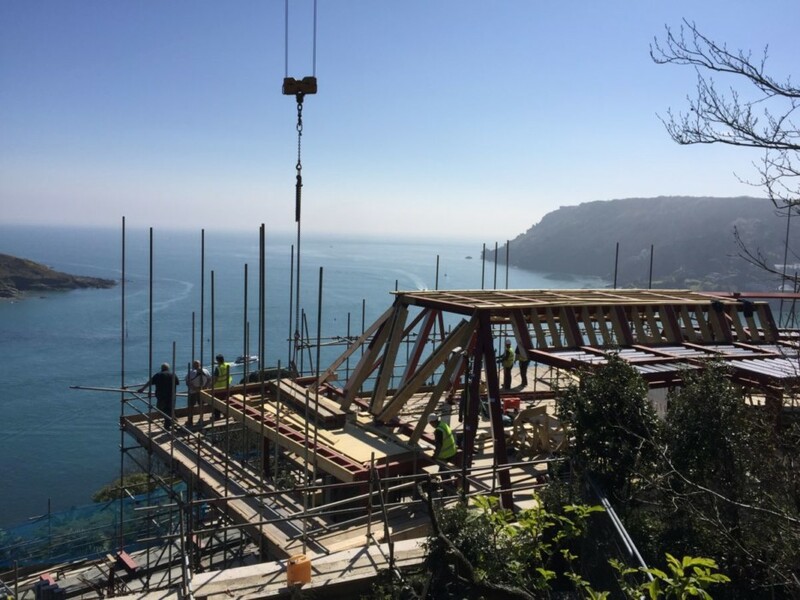 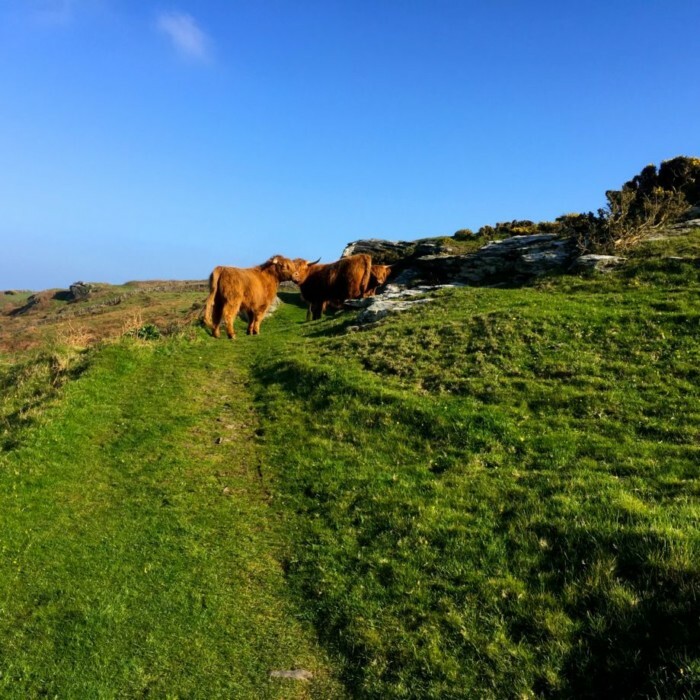 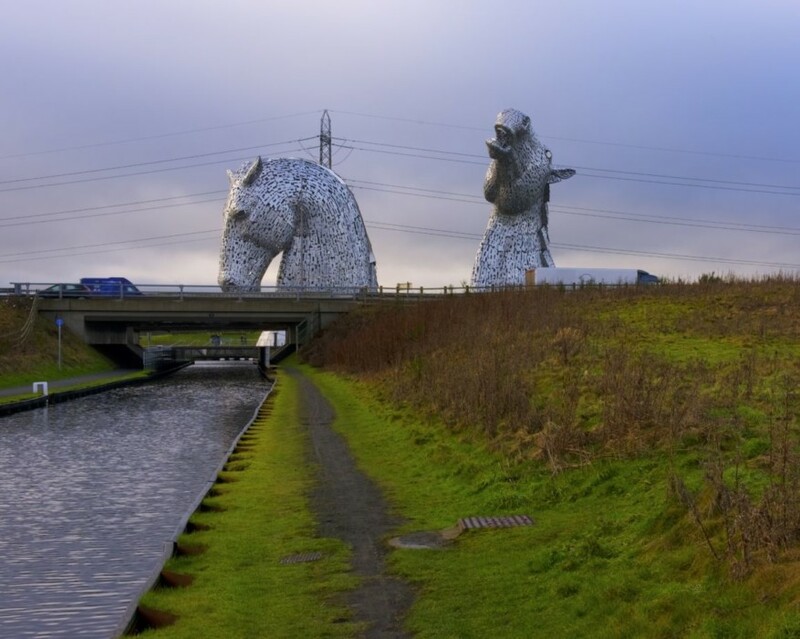 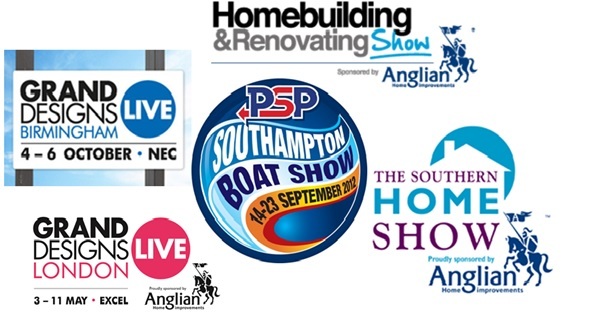 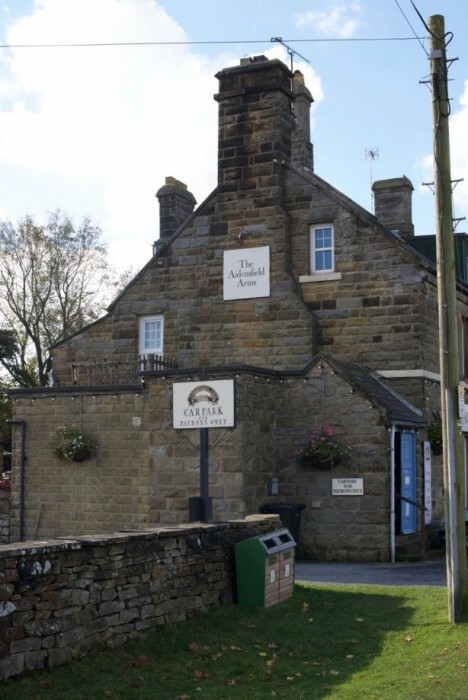 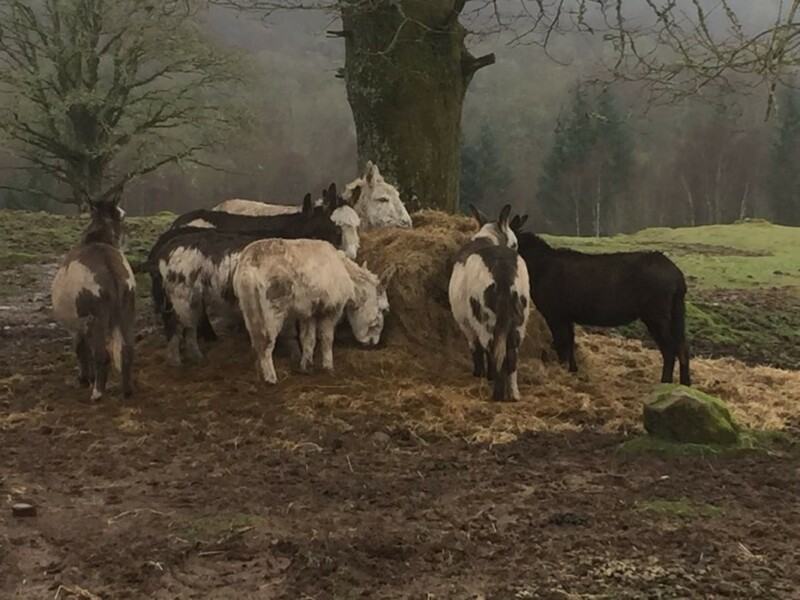 You can find our full contact details right here on our website, so don’t wait to pick up the phone or drop us an email as soon as you can!